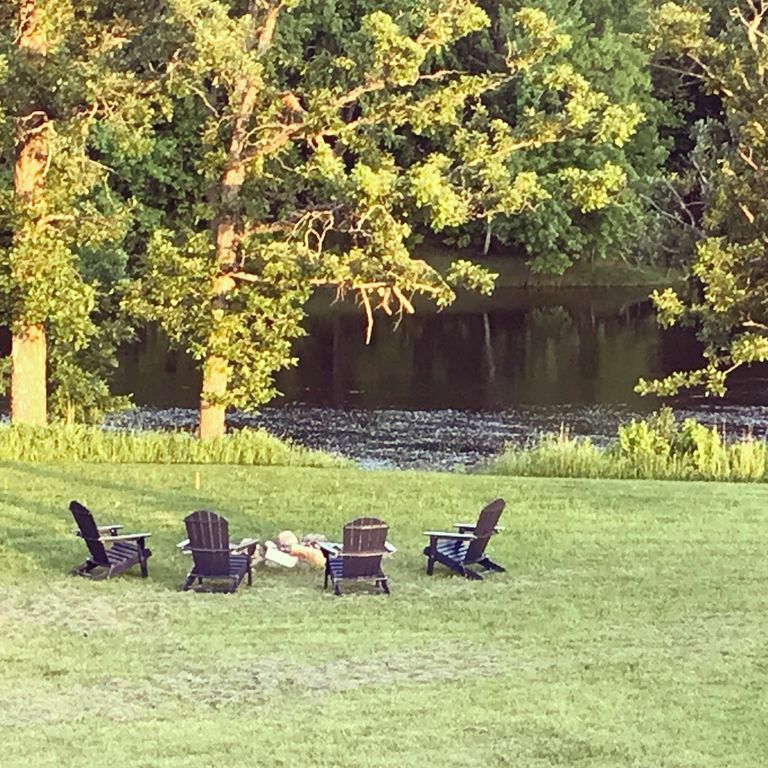 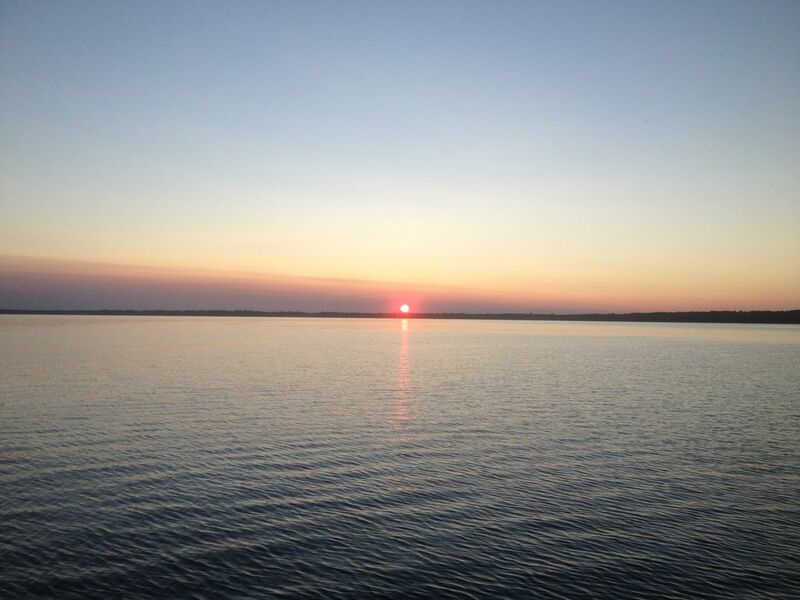 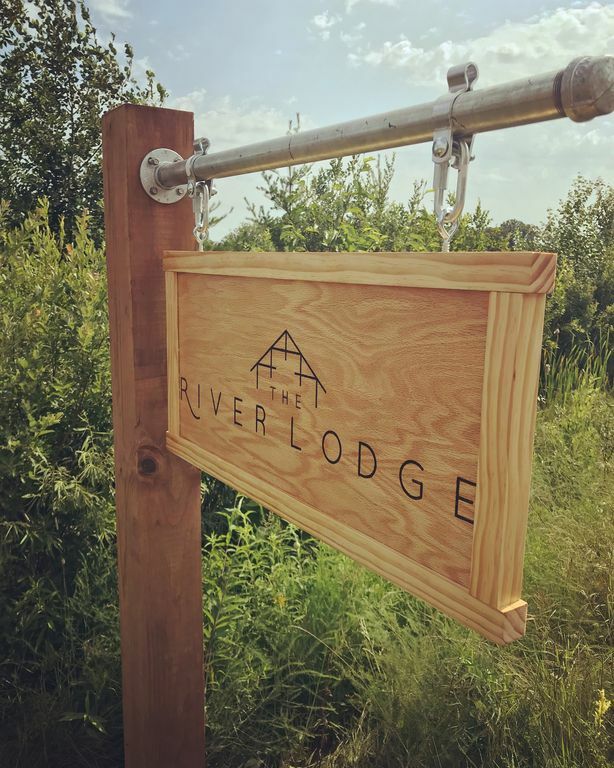 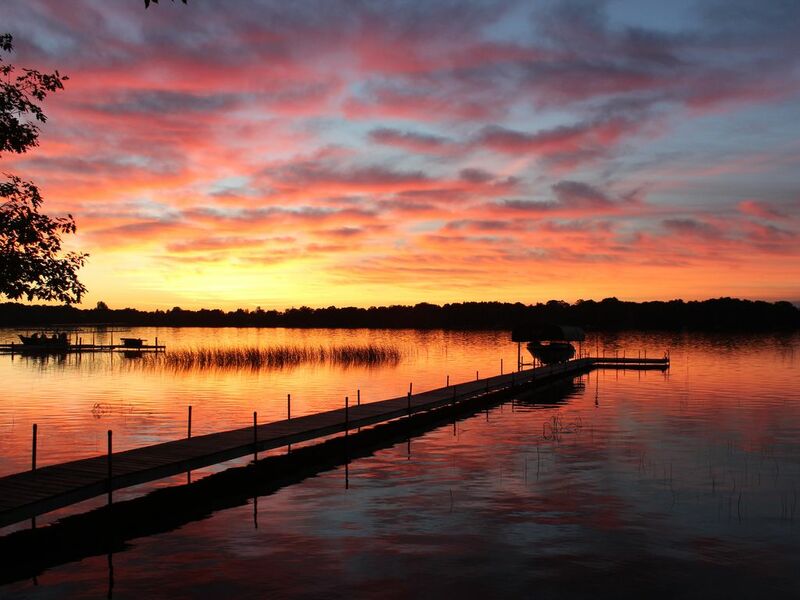 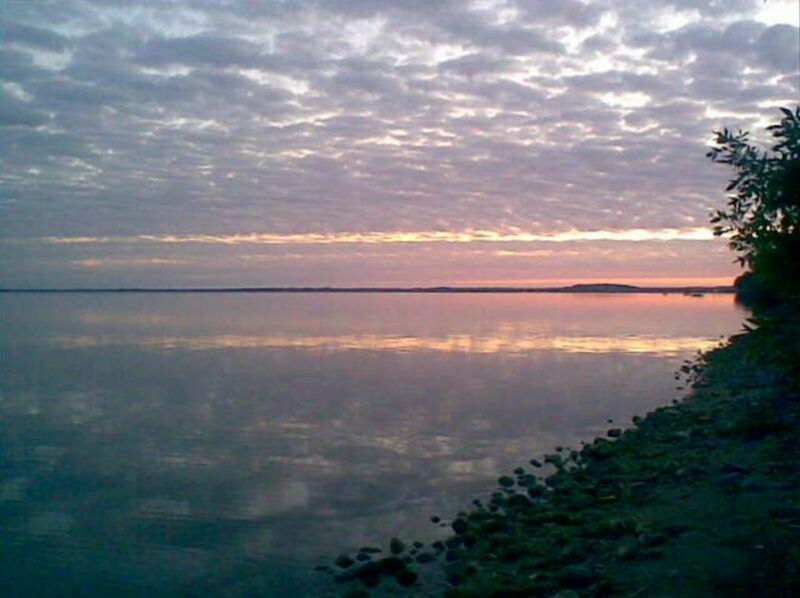 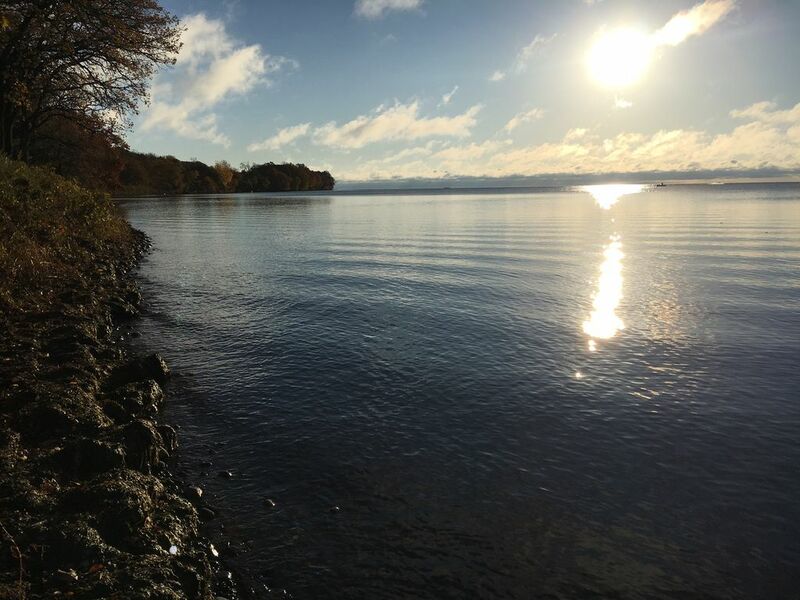 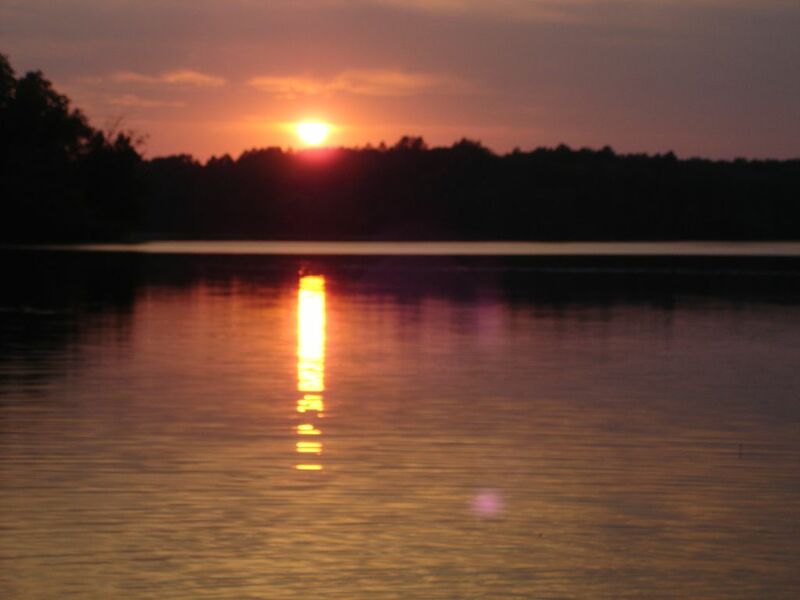 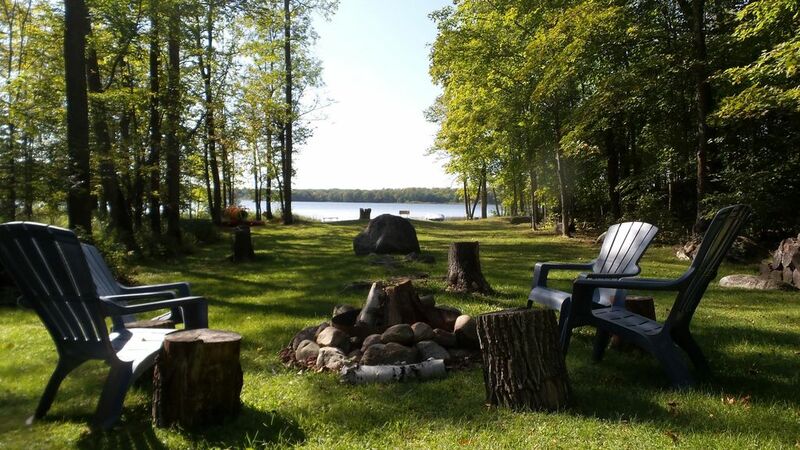 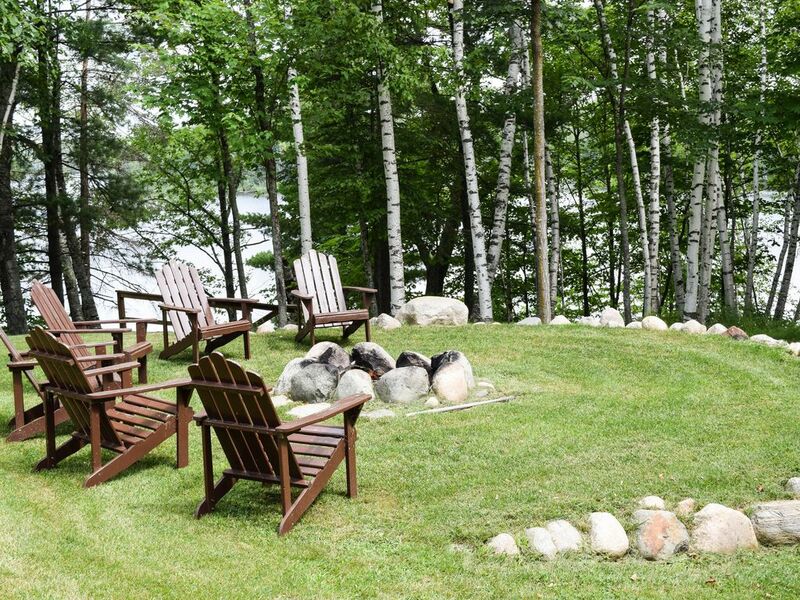 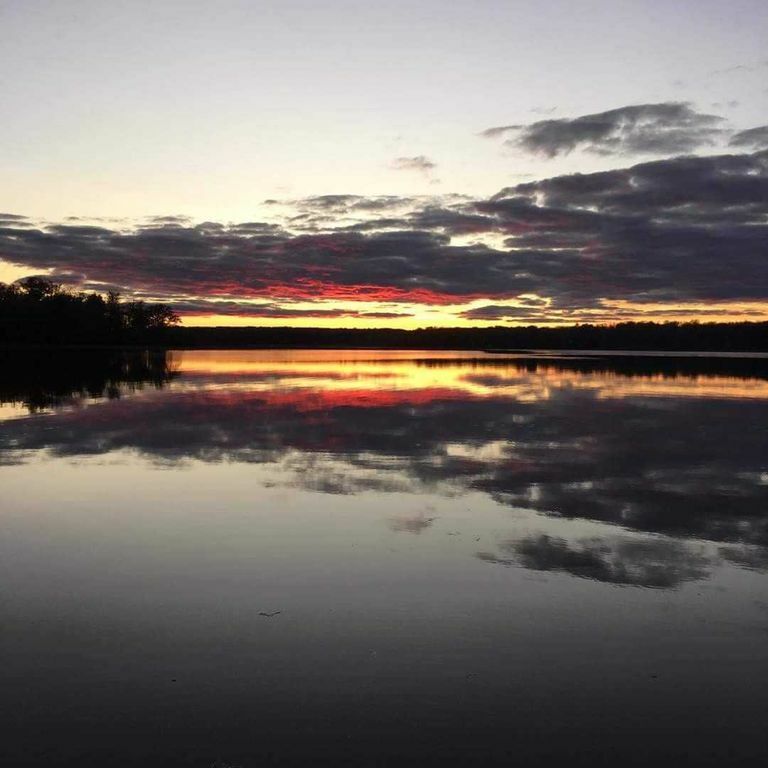 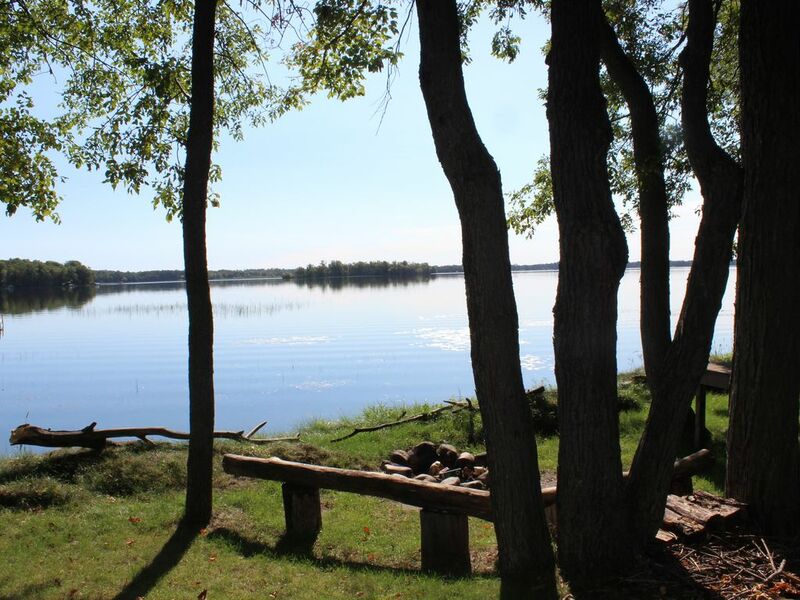 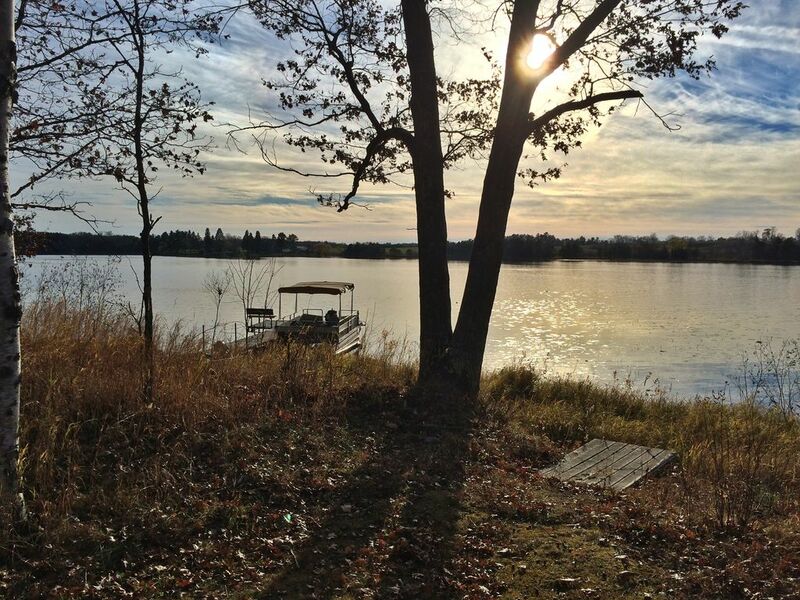 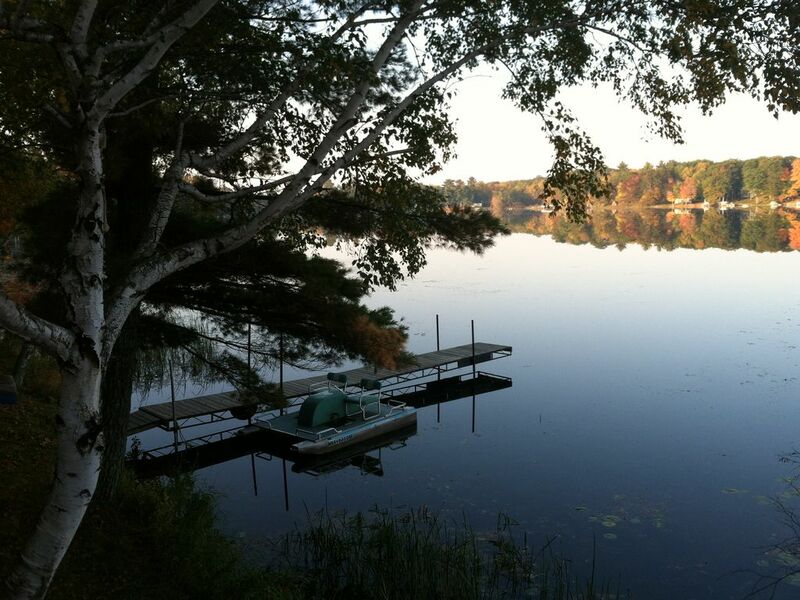 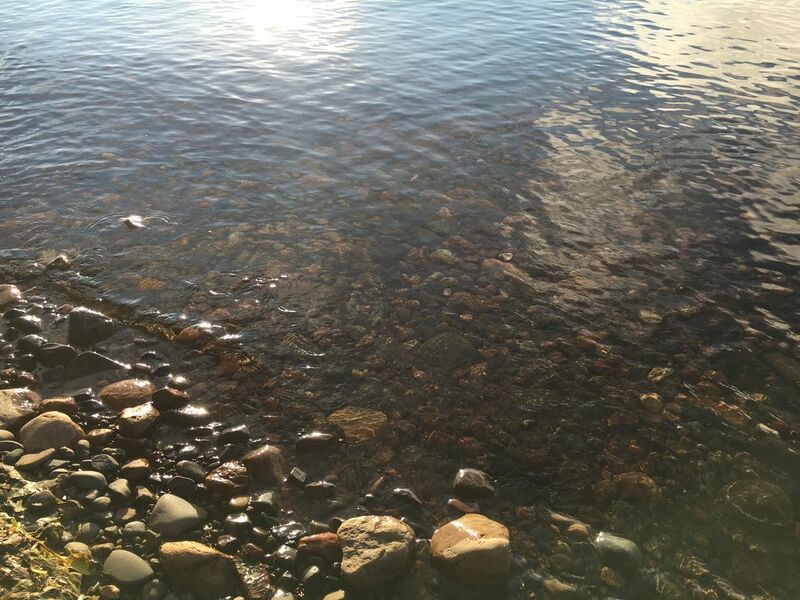 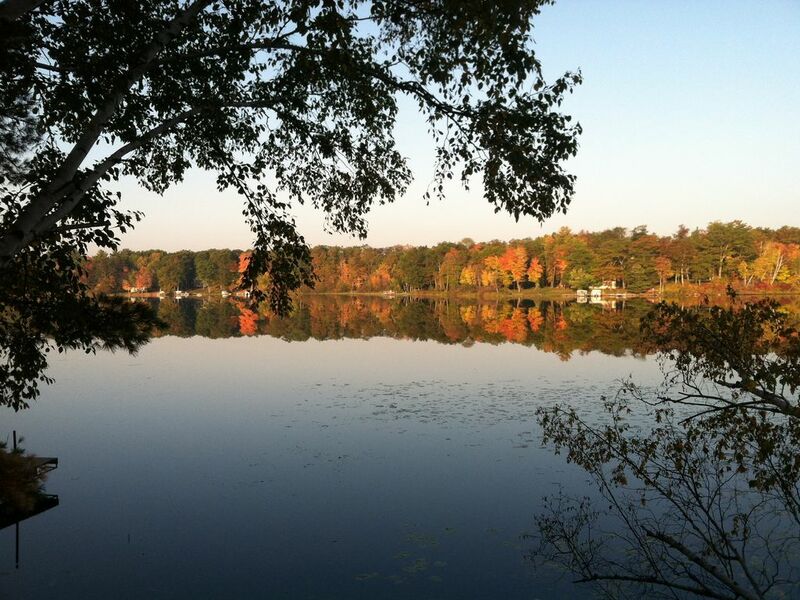 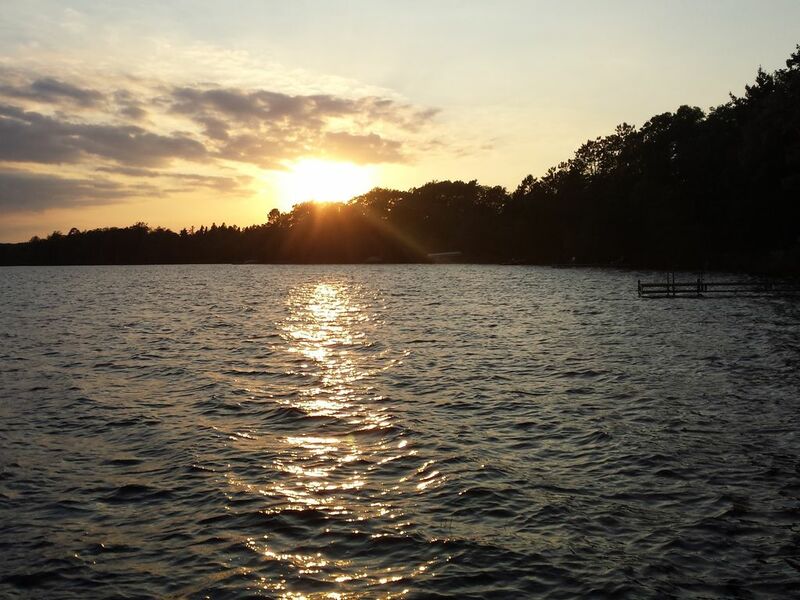 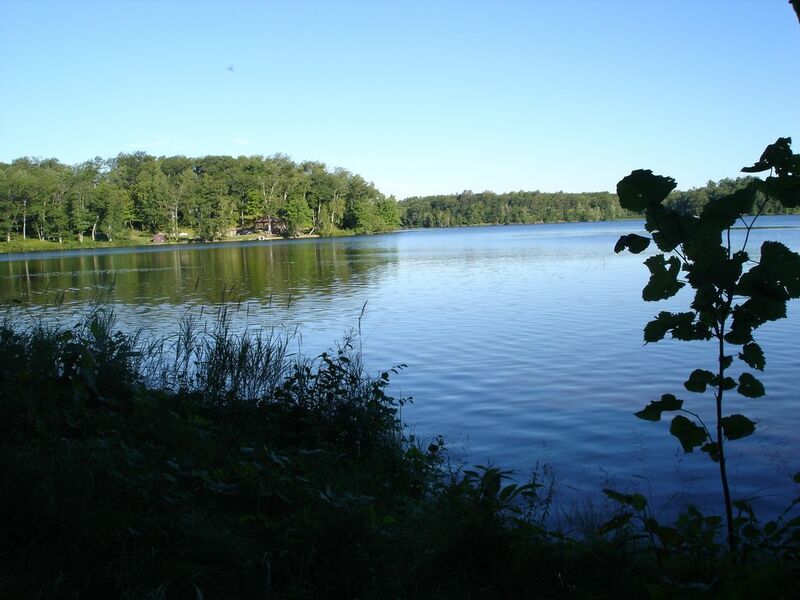 Recharge and relax on beautiful Round lake, with amazing sunsets on waters edge. 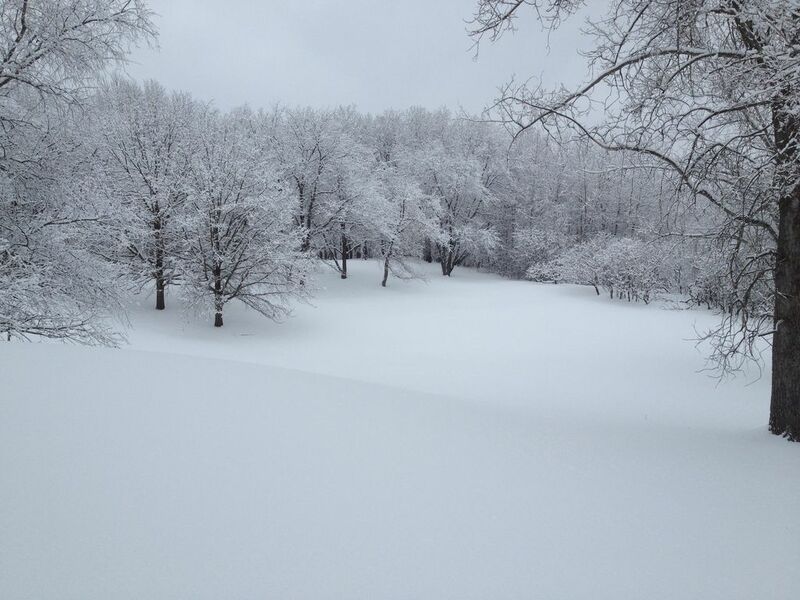 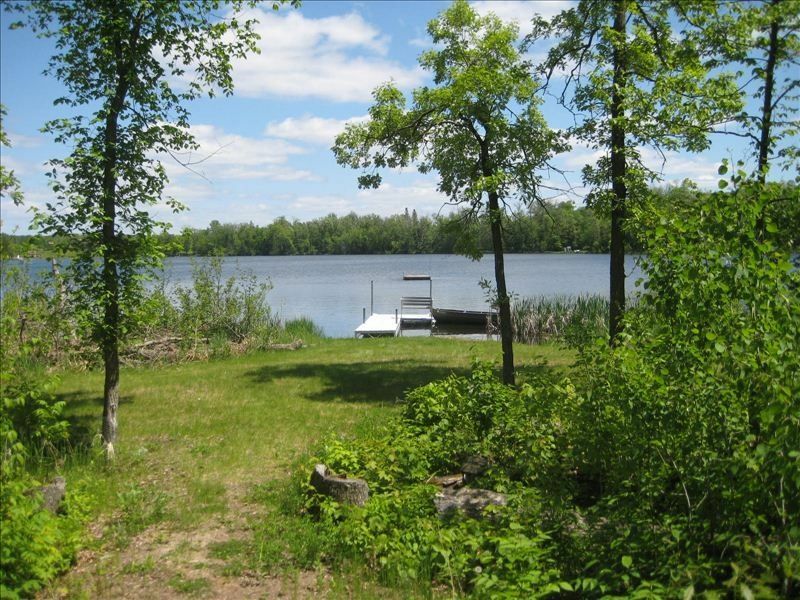 Beautiful Setting between 2 lakes. 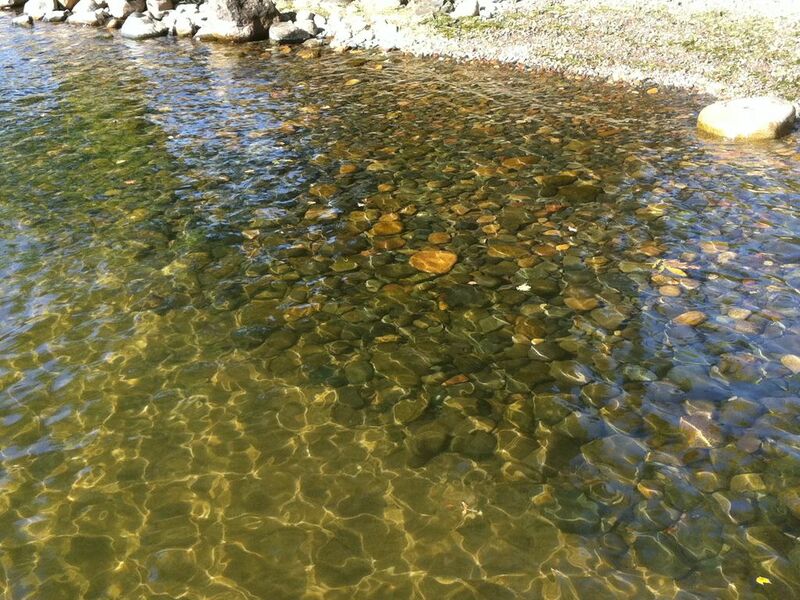 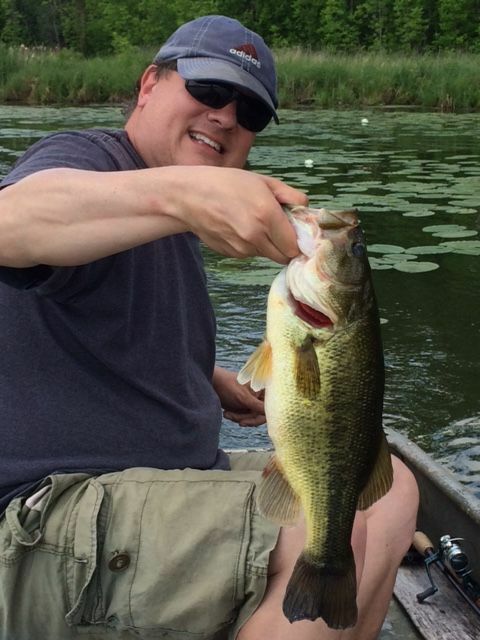 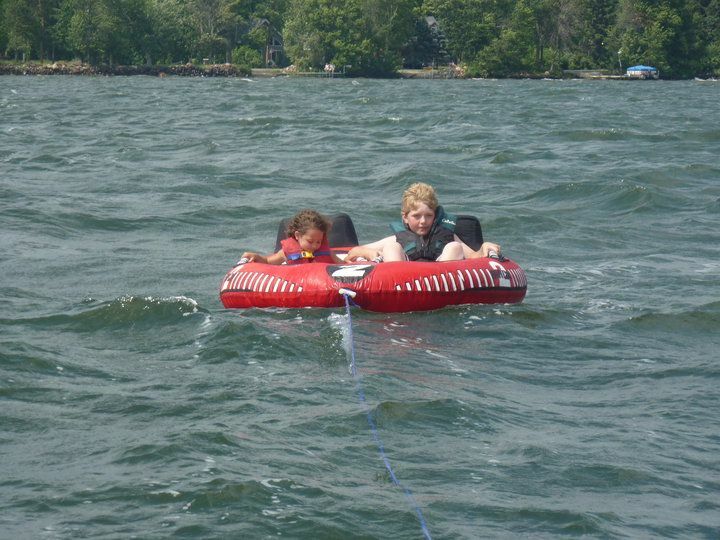 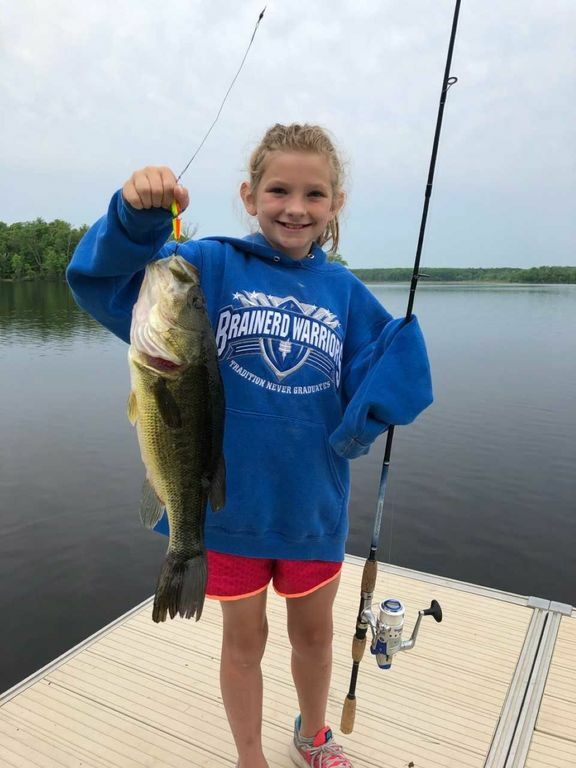 Great fishing and swimming. 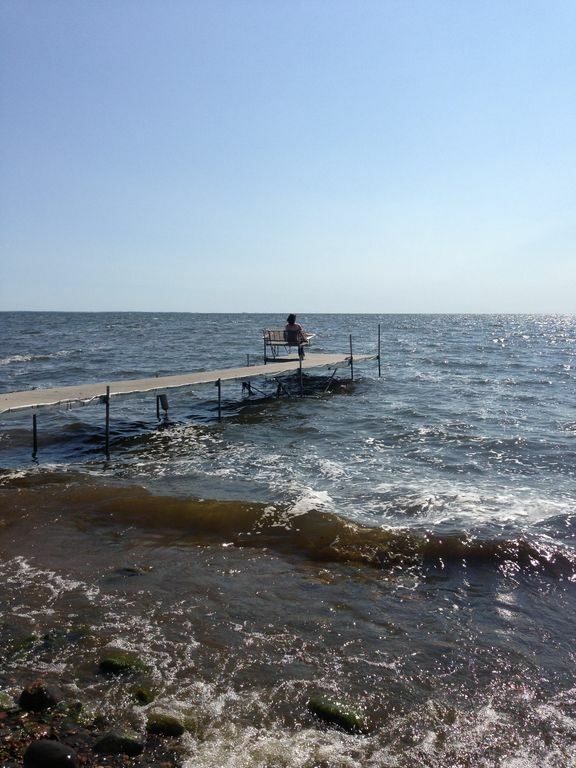 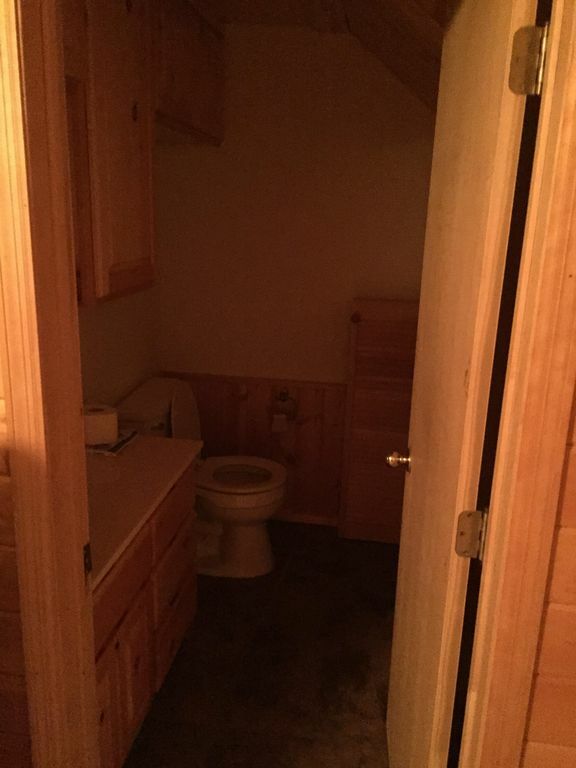 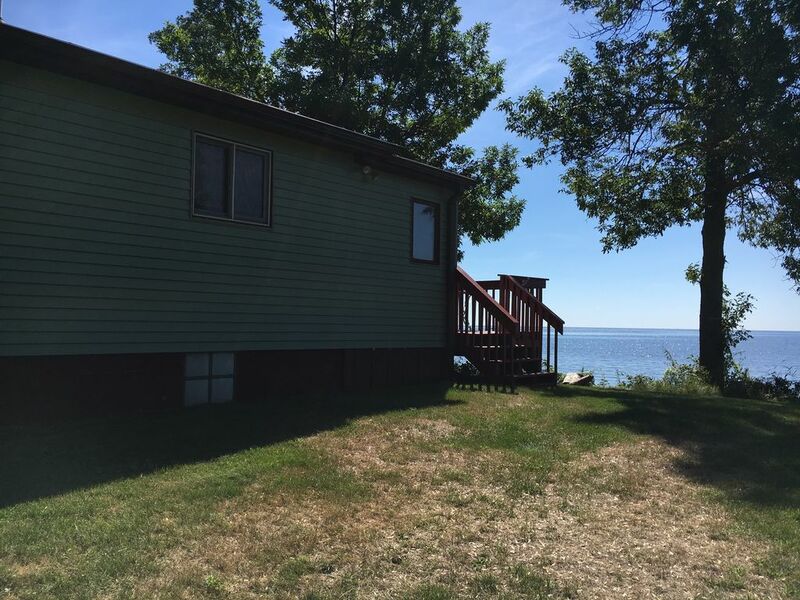 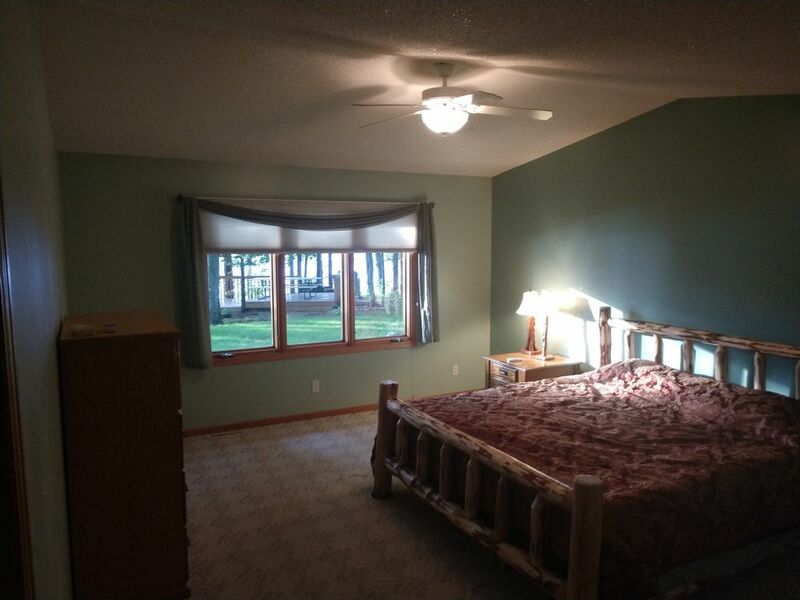 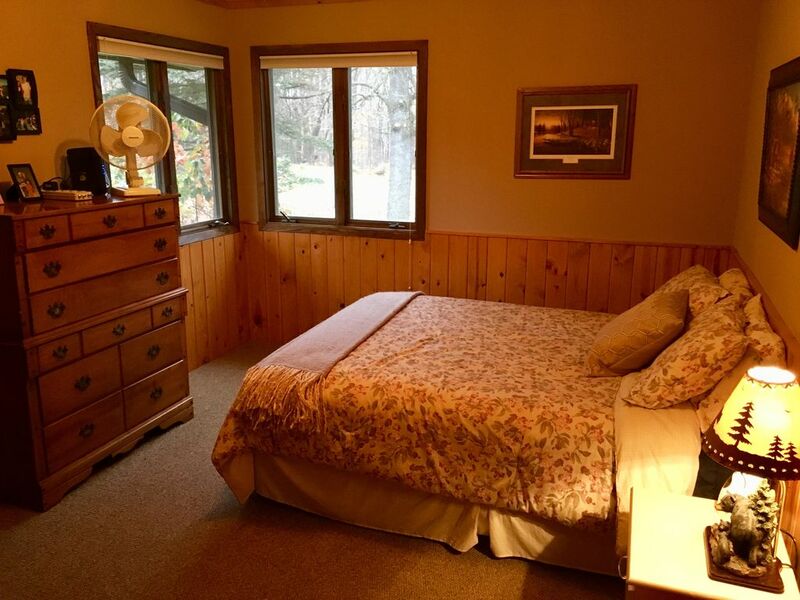 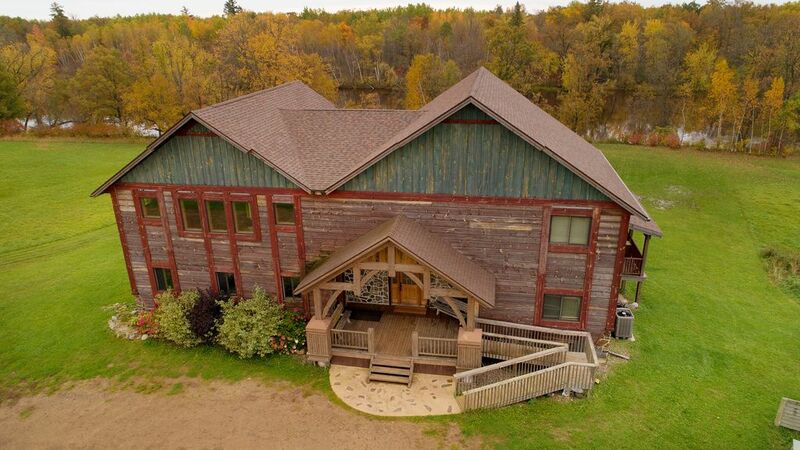 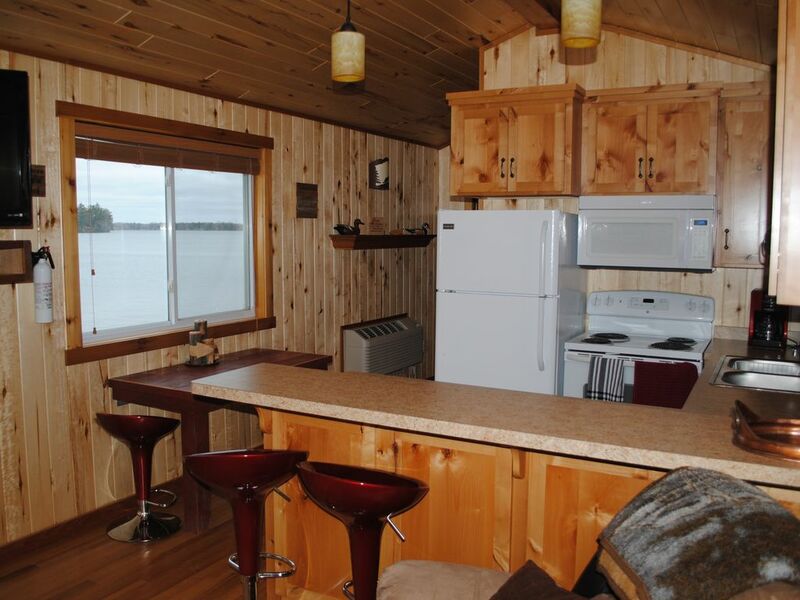 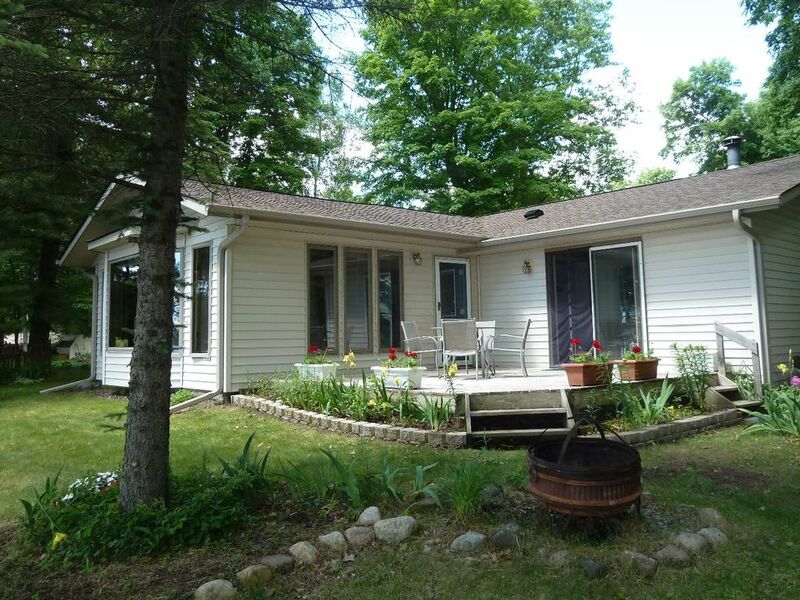 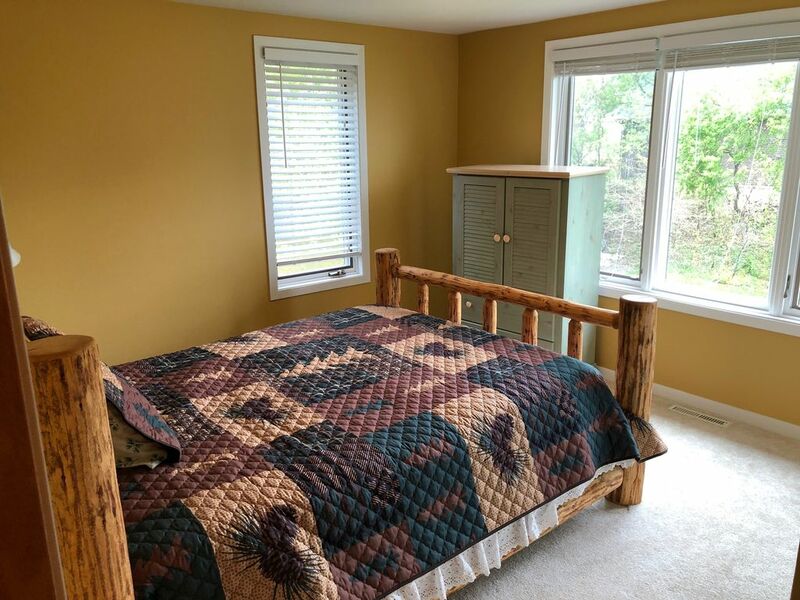 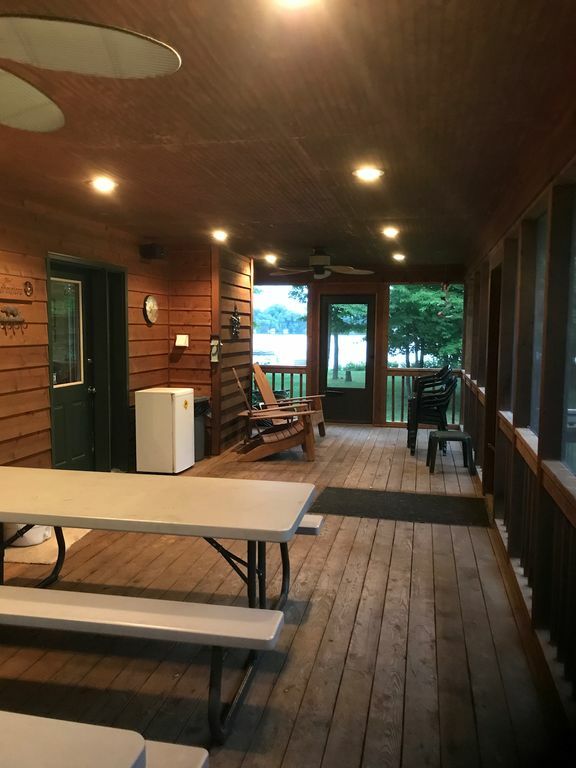 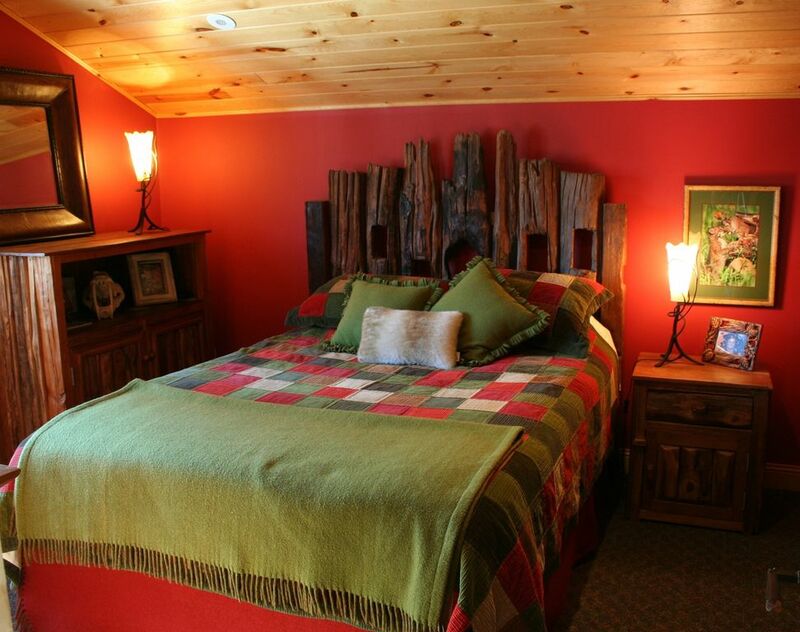 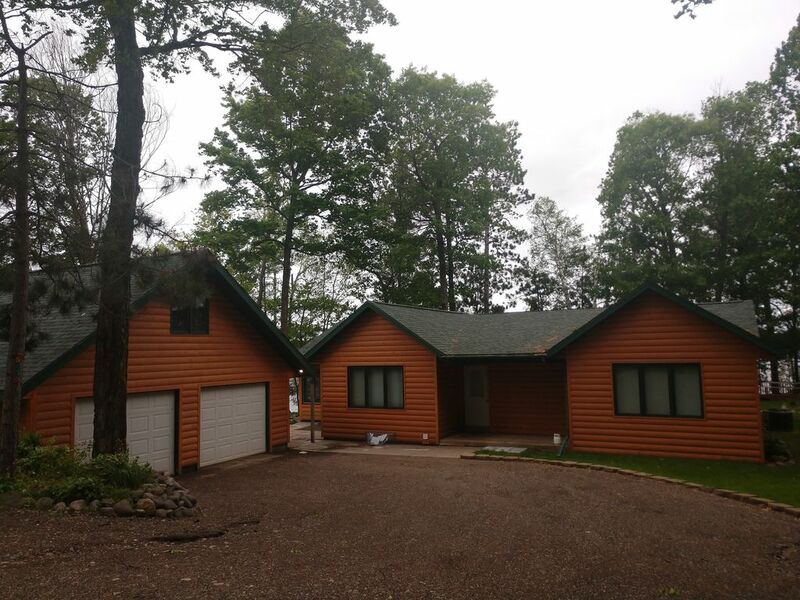 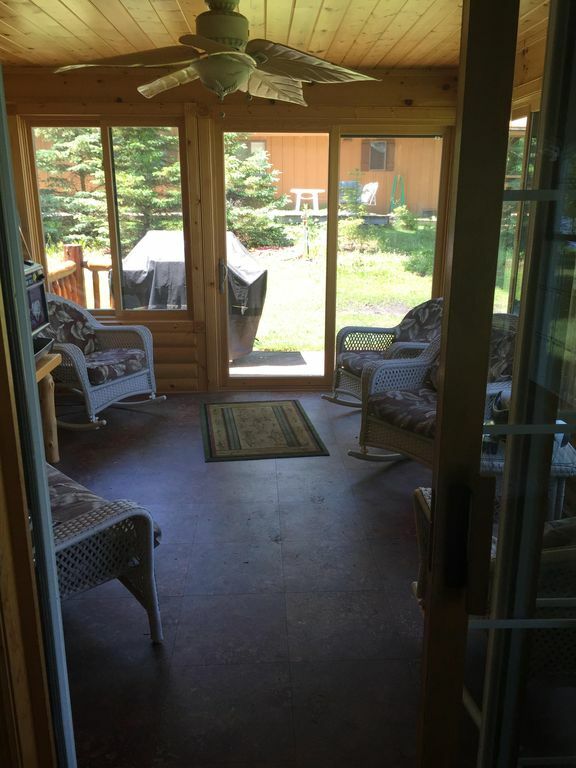 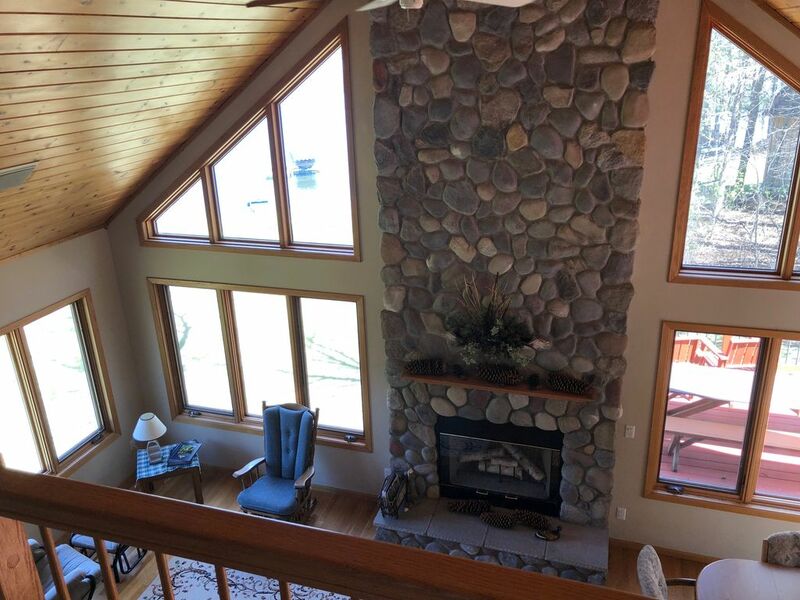 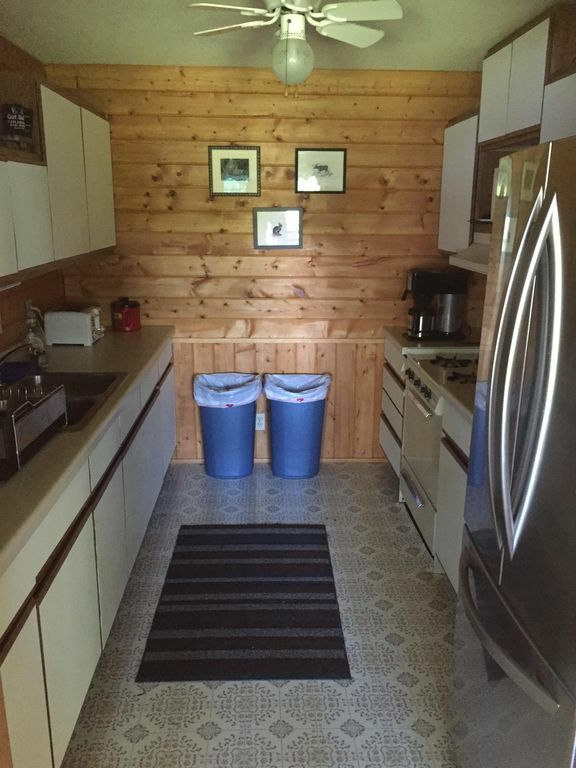 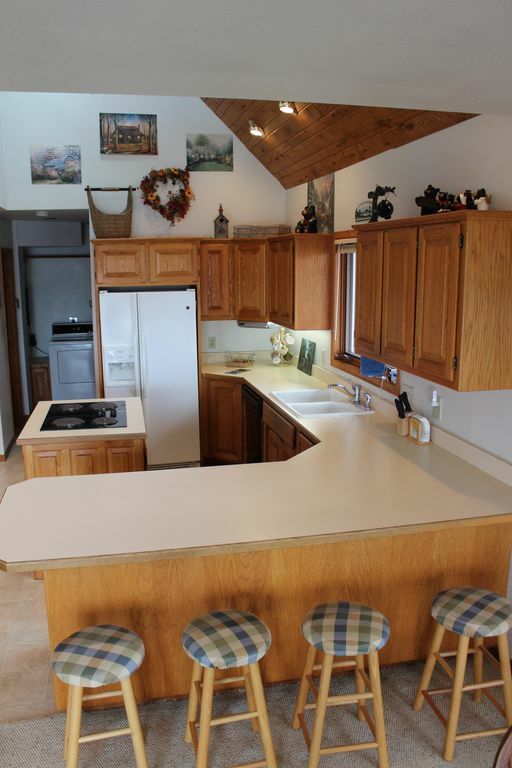 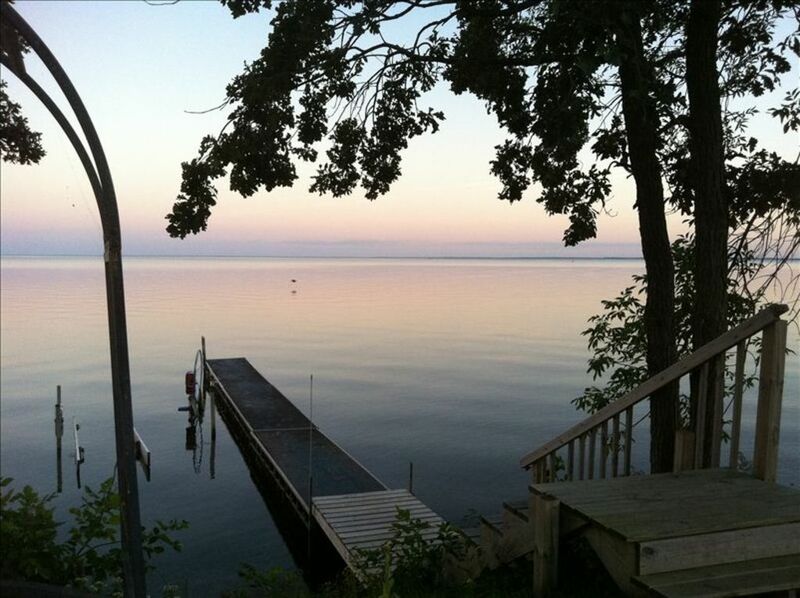 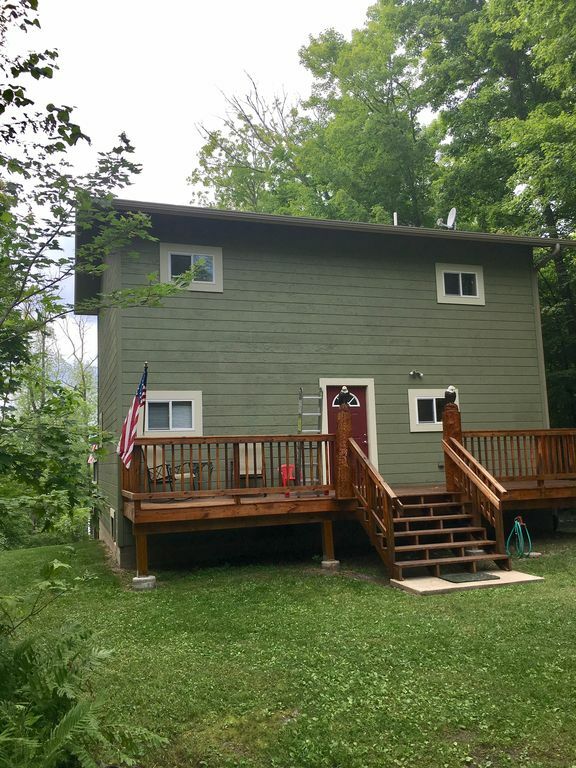 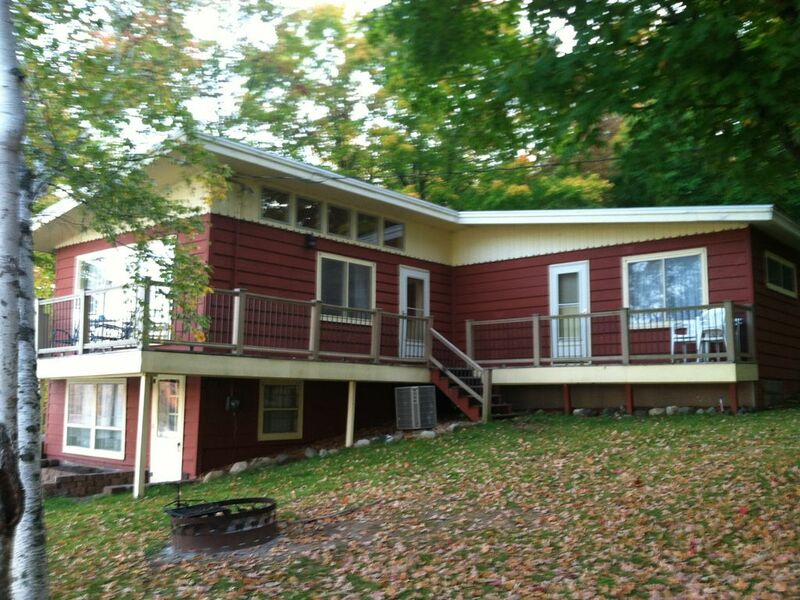 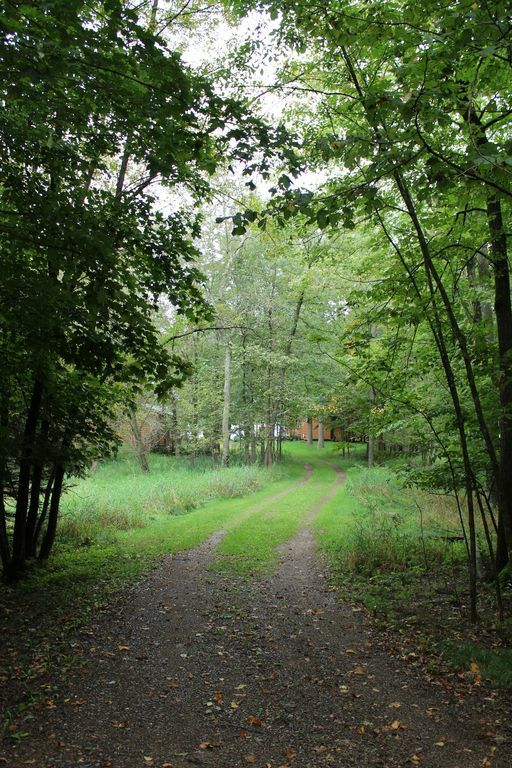 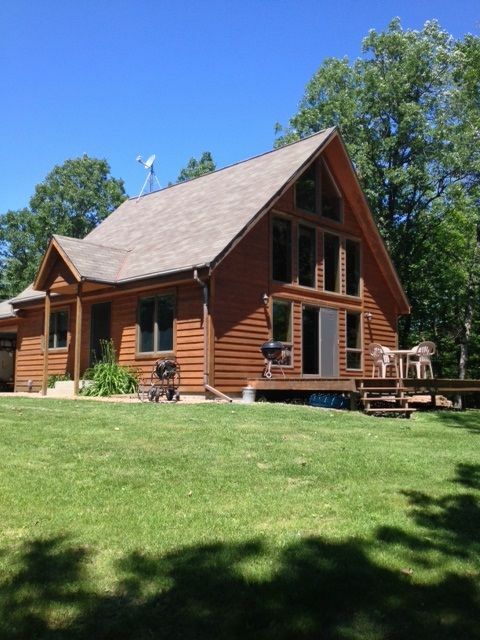 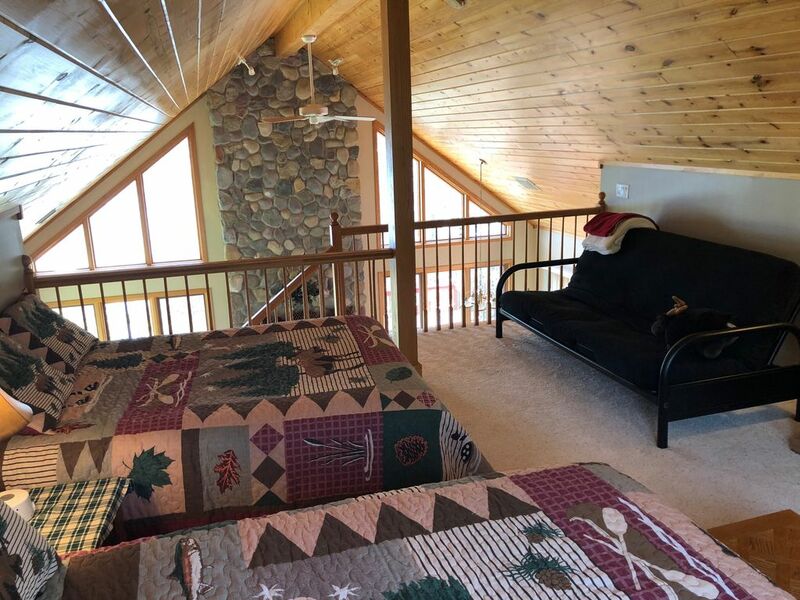 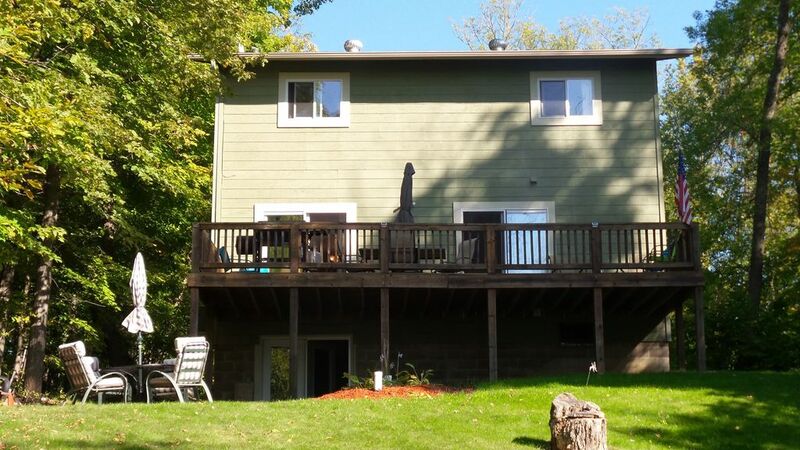 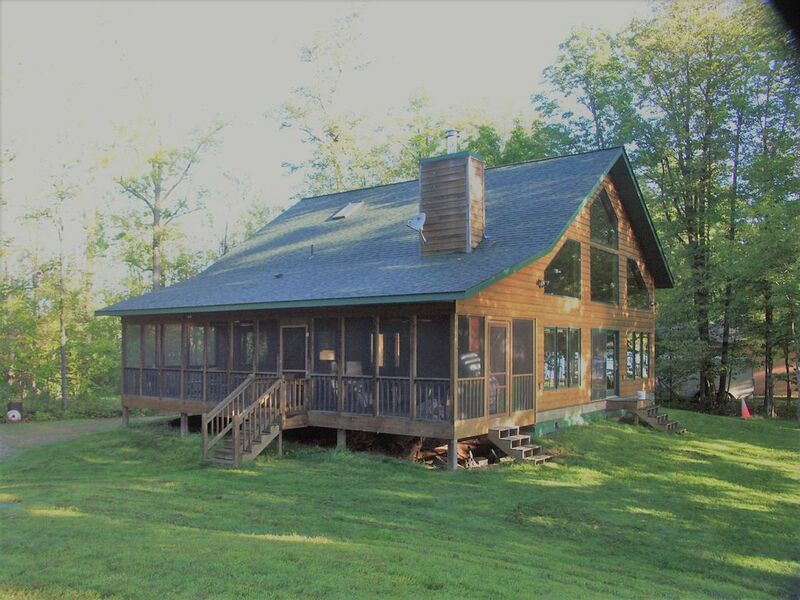 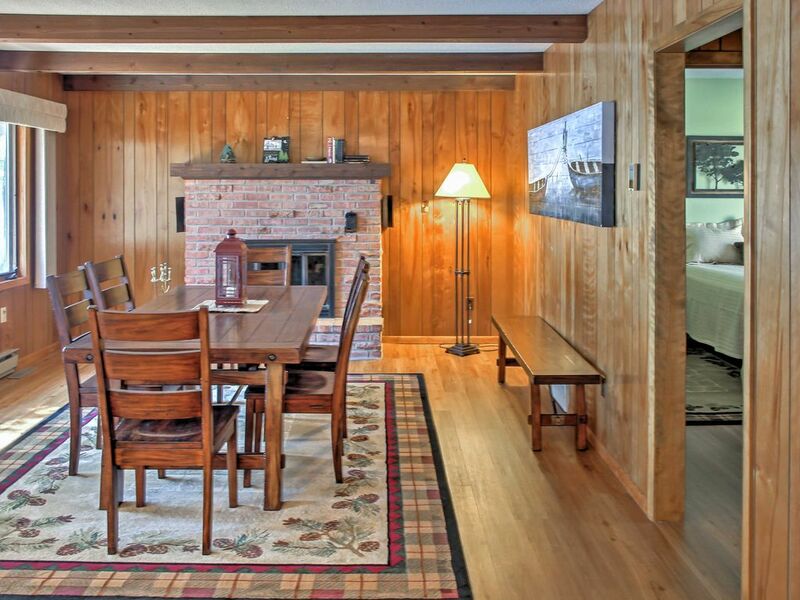 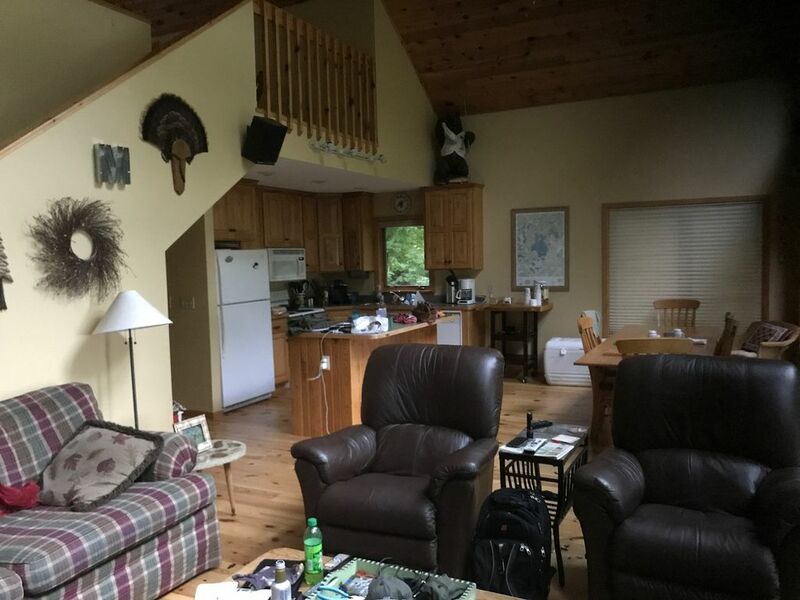 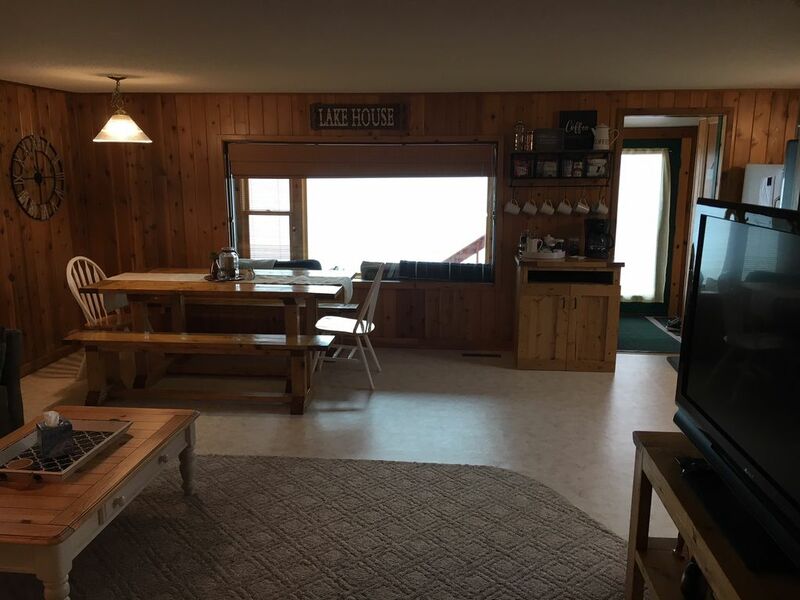 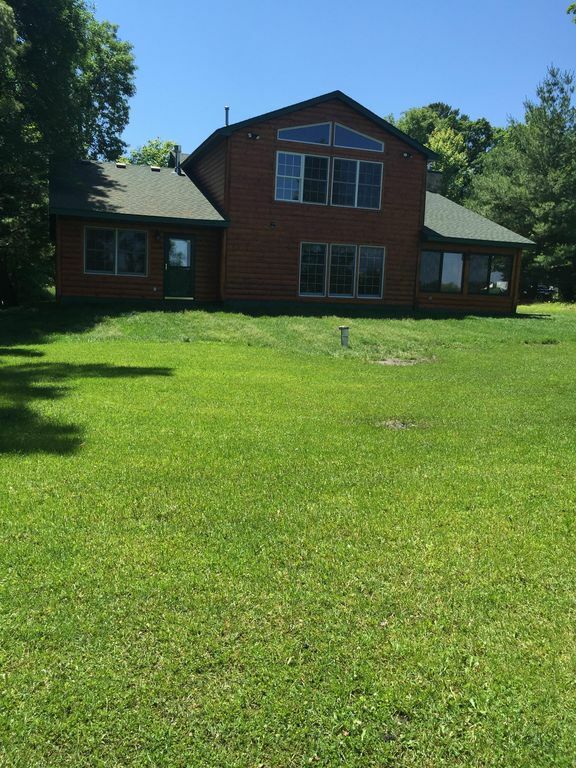 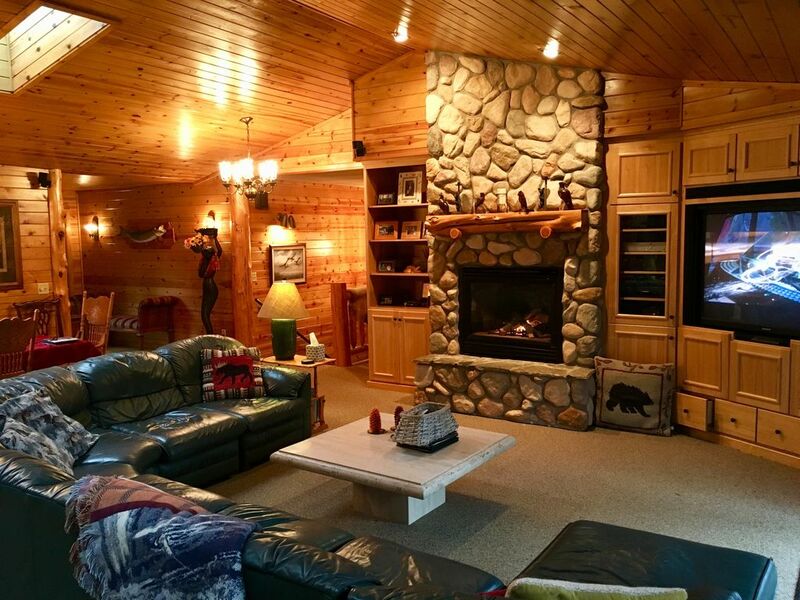 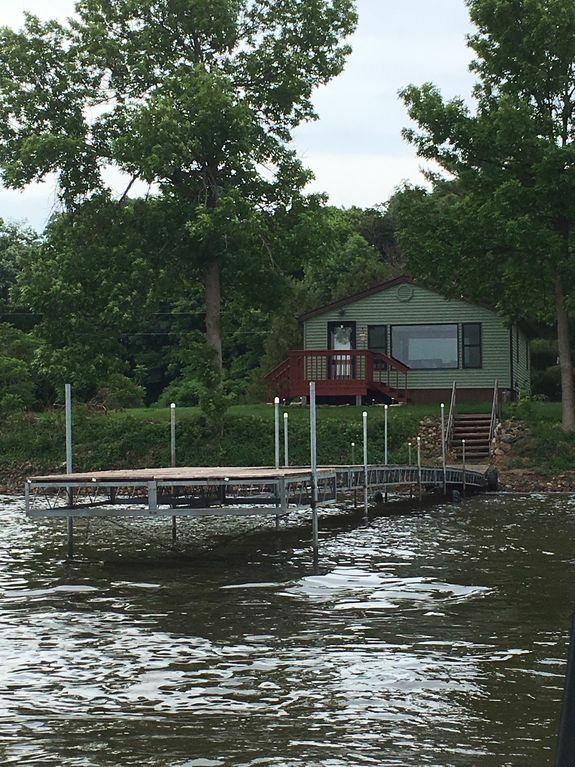 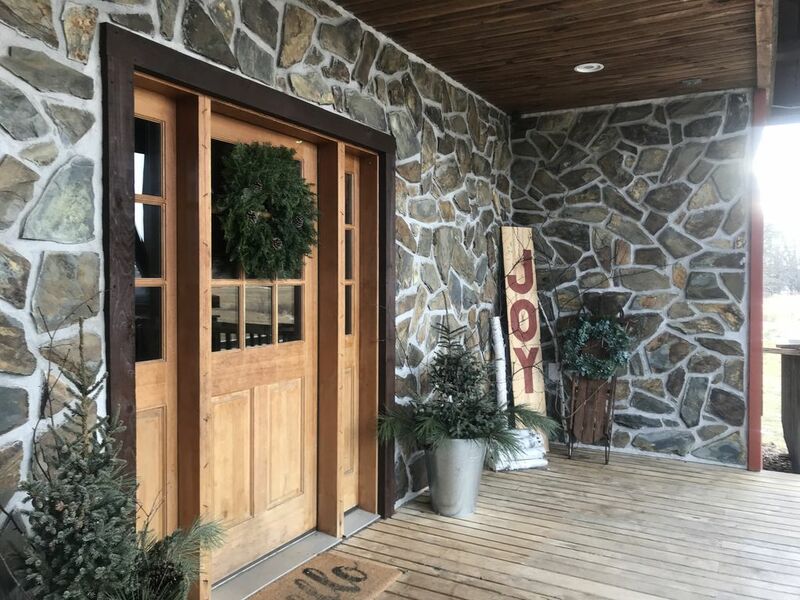 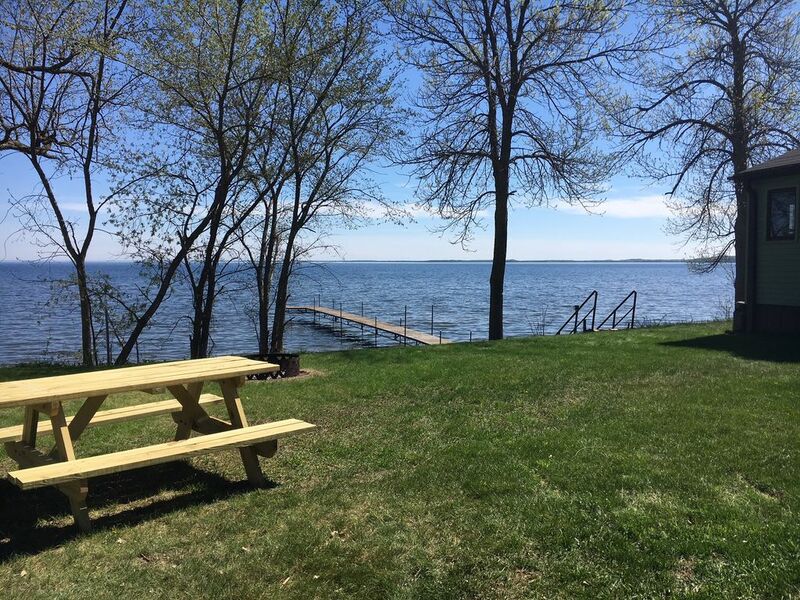 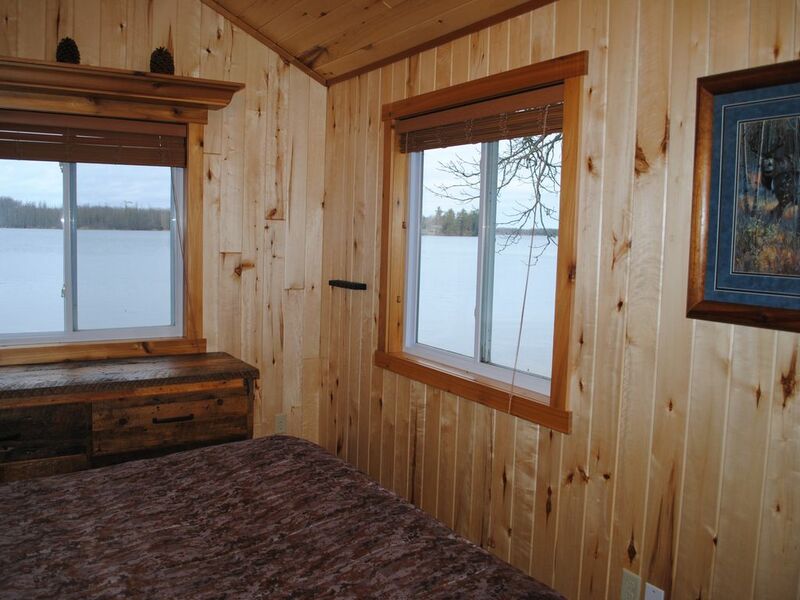 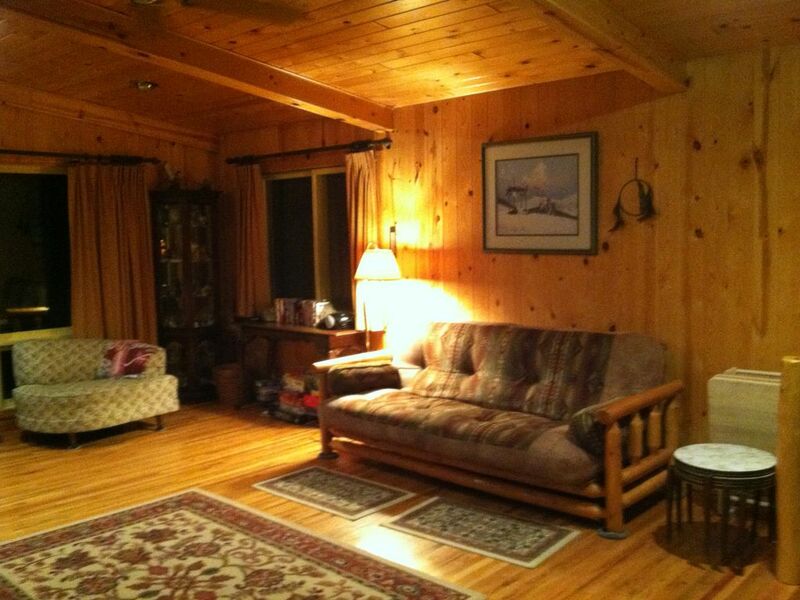 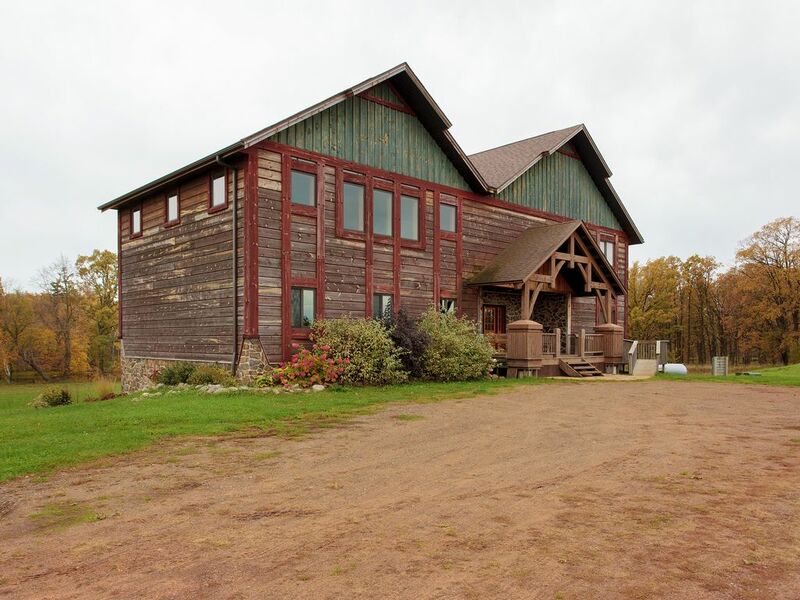 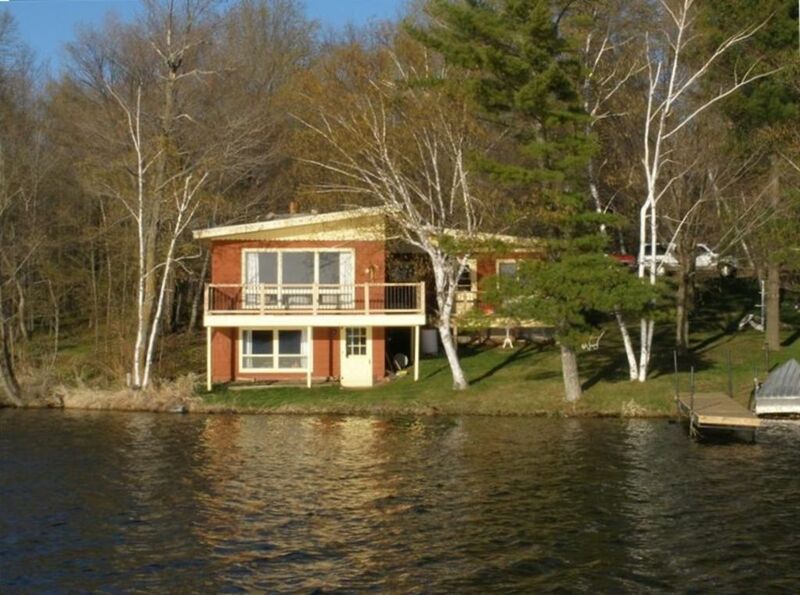 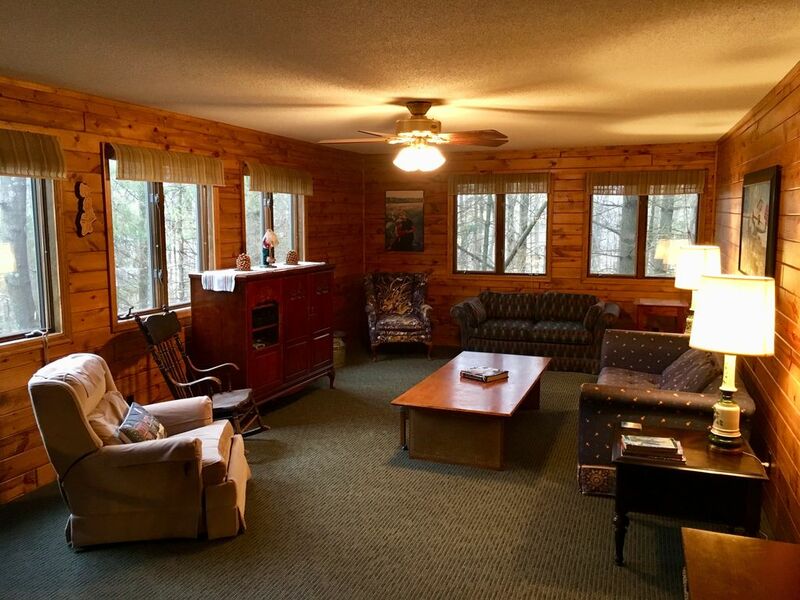 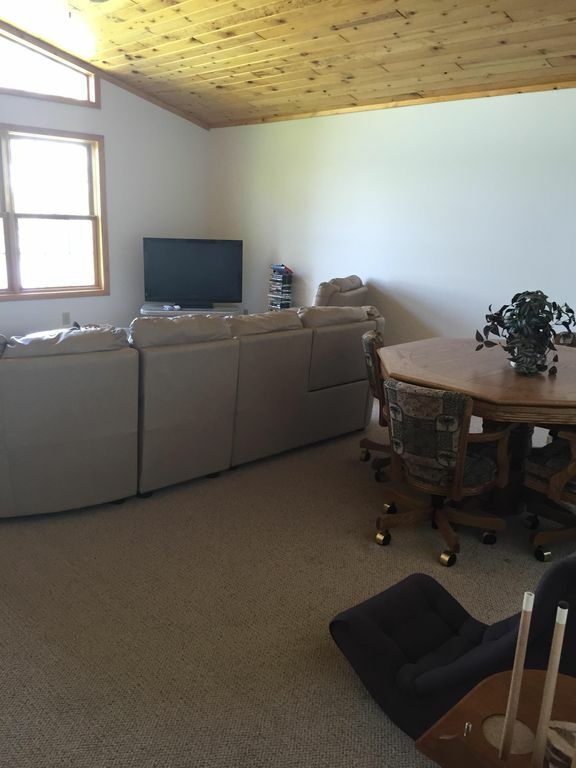 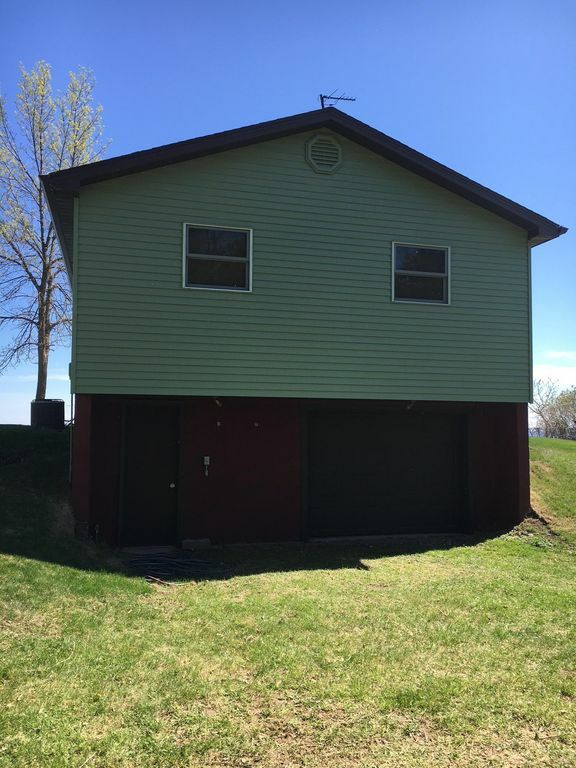 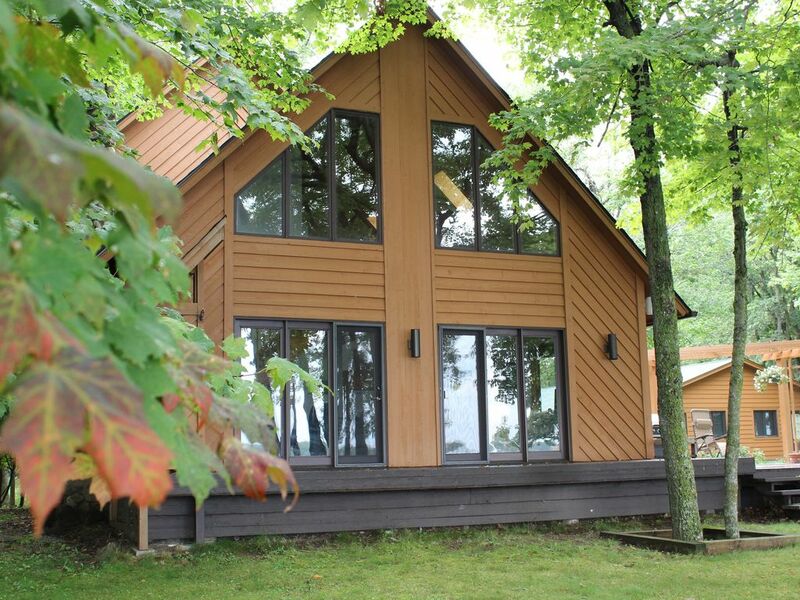 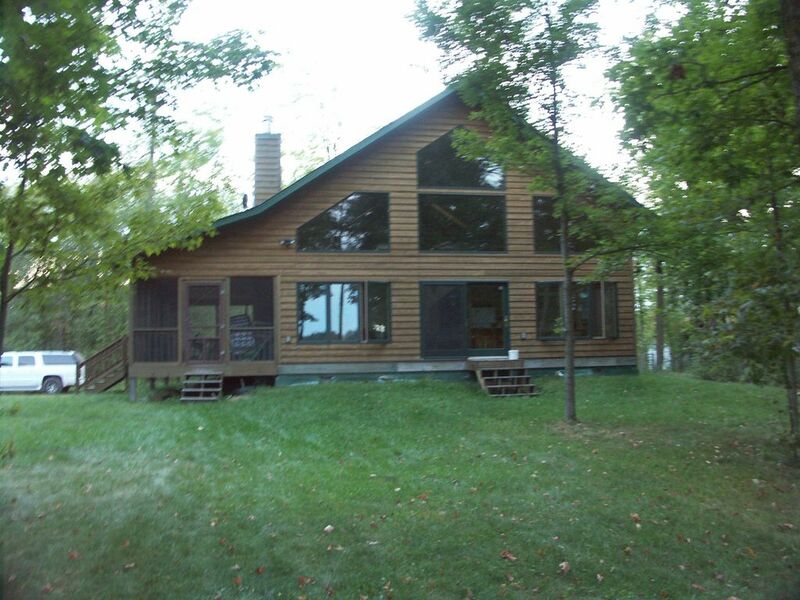 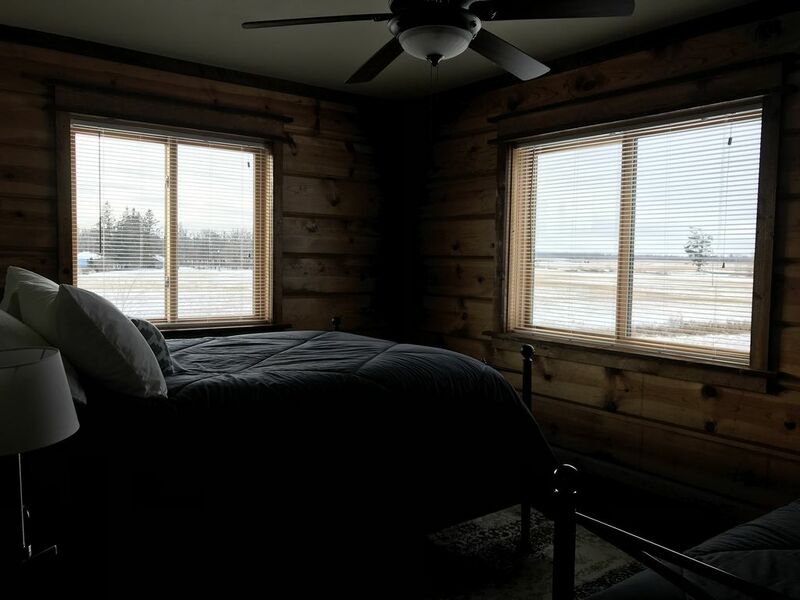 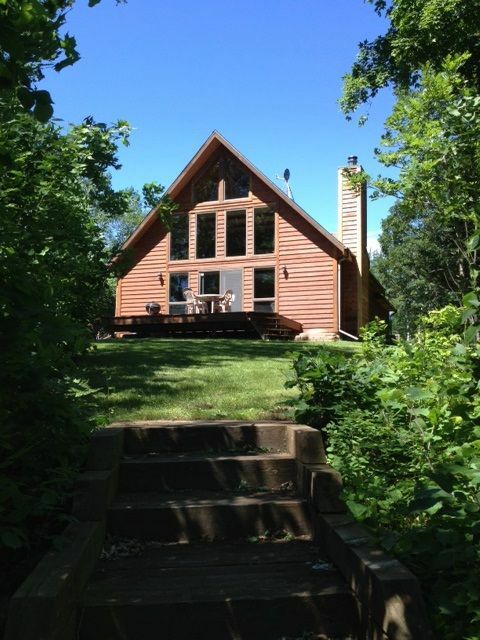 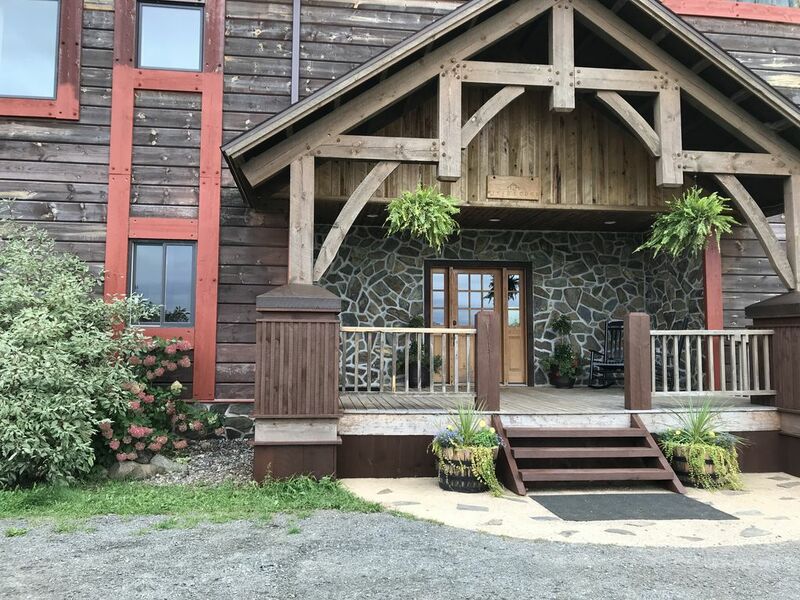 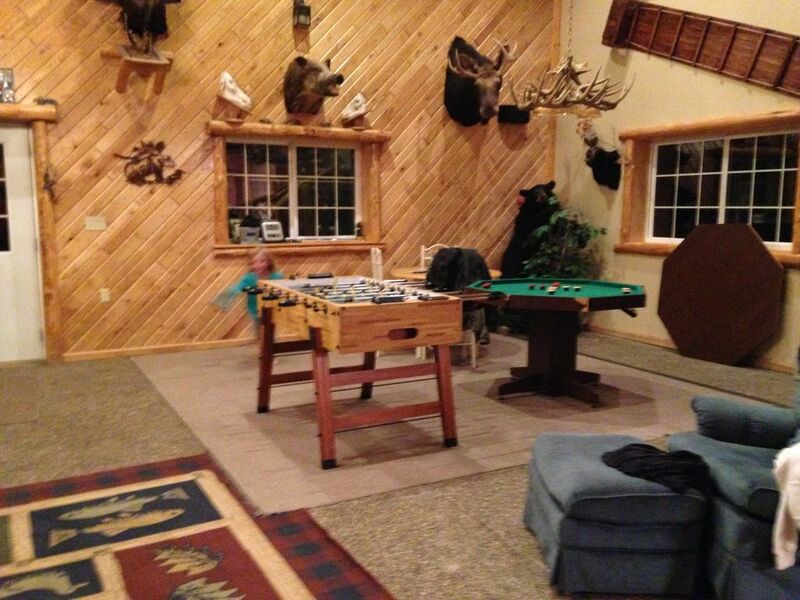 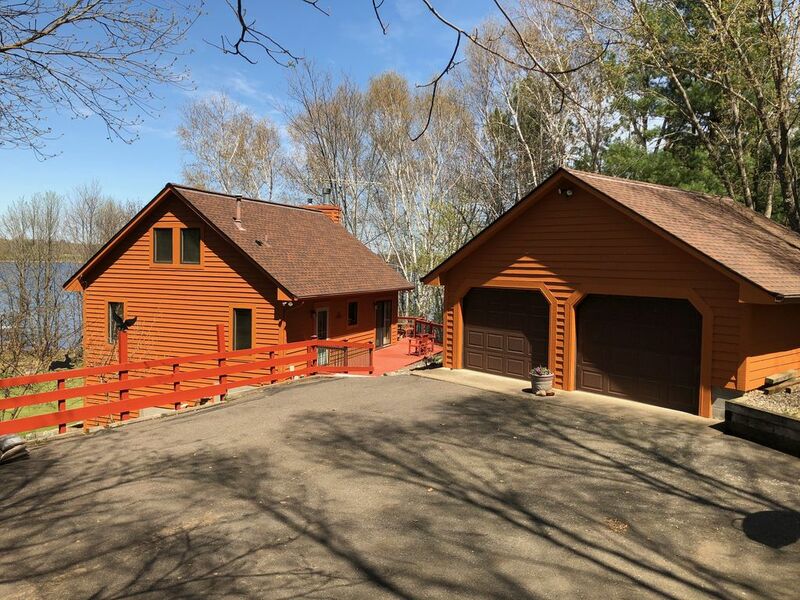 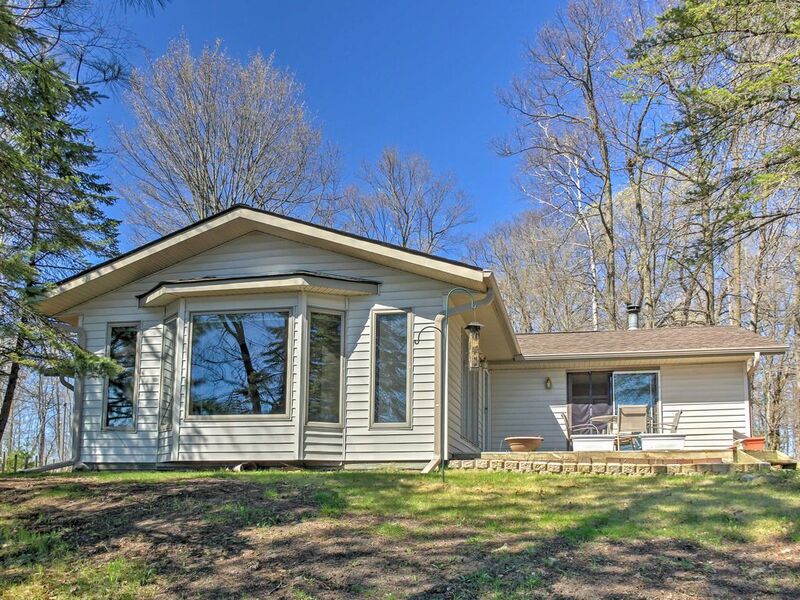 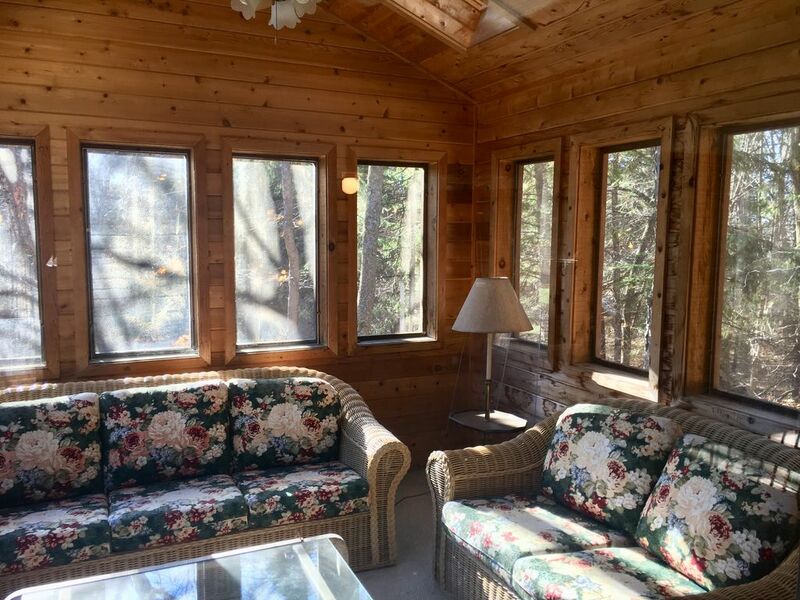 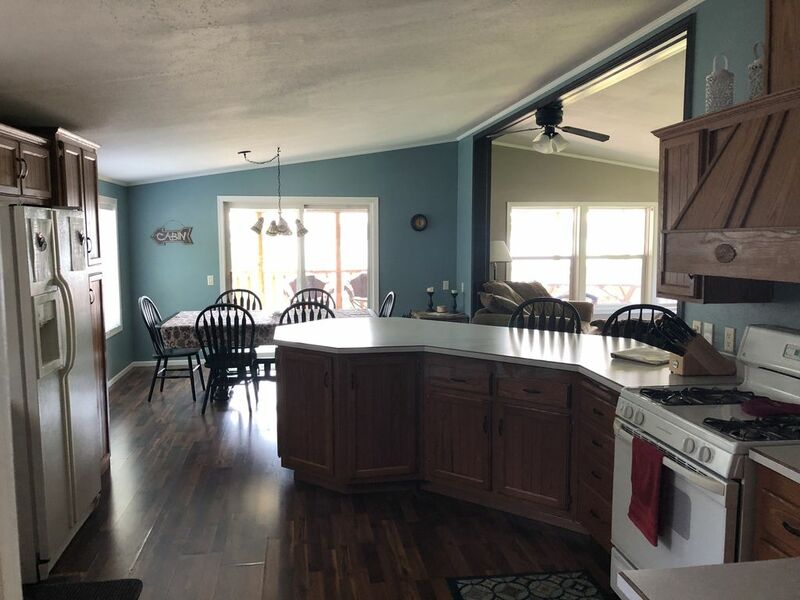 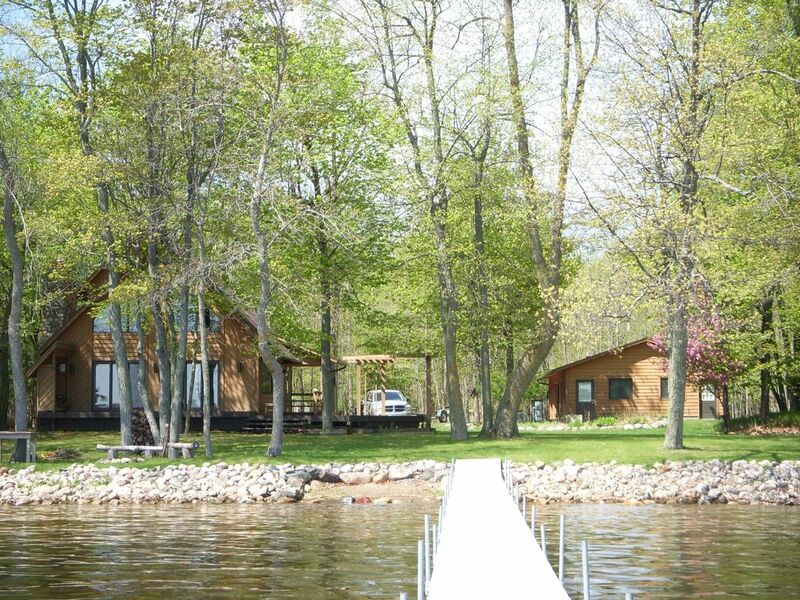 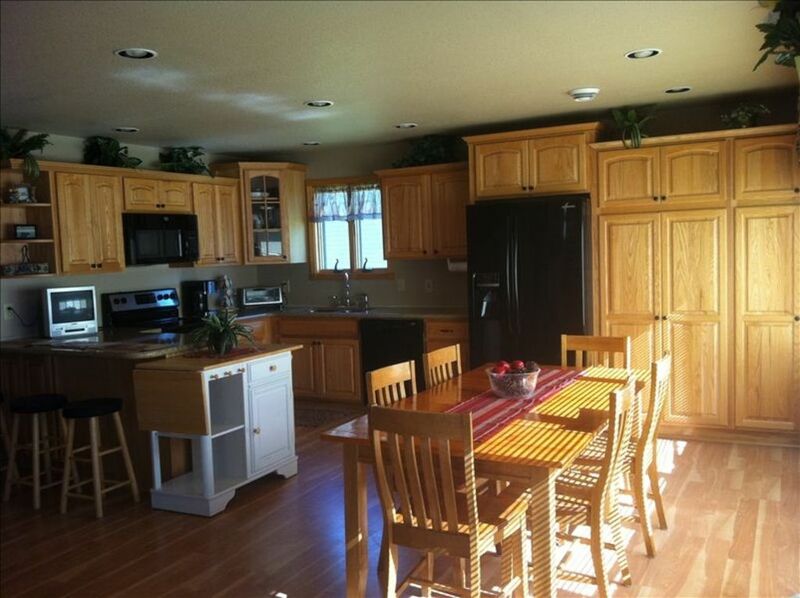 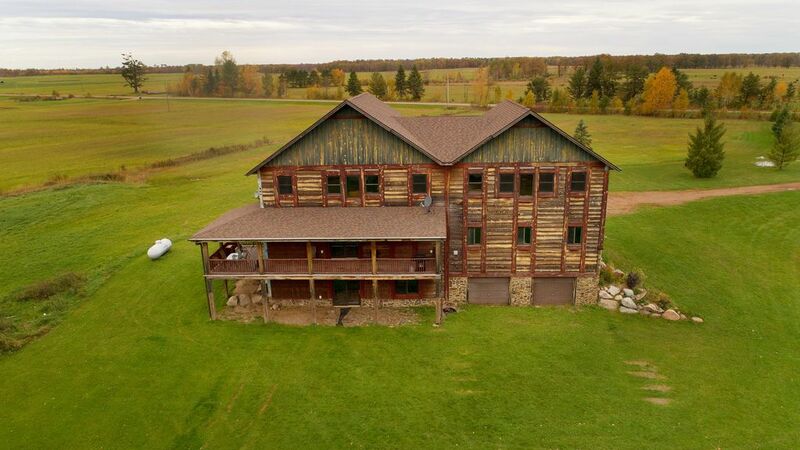 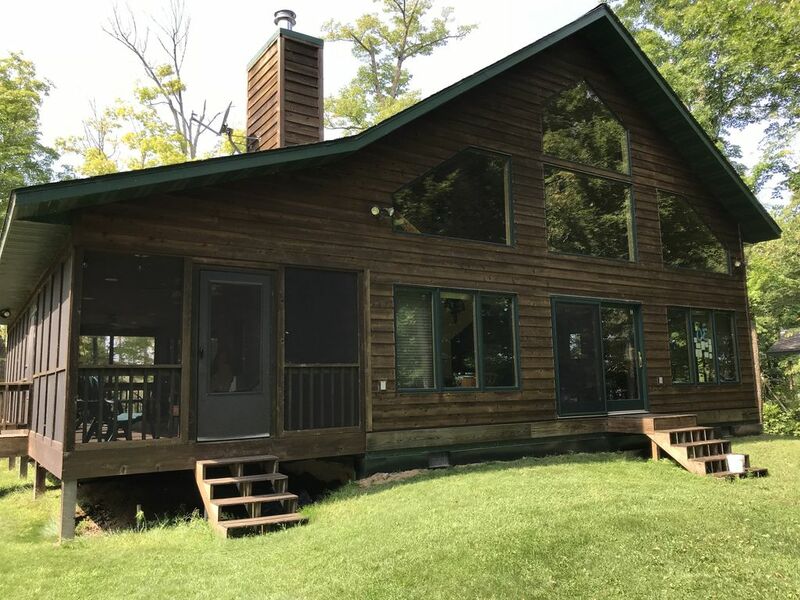 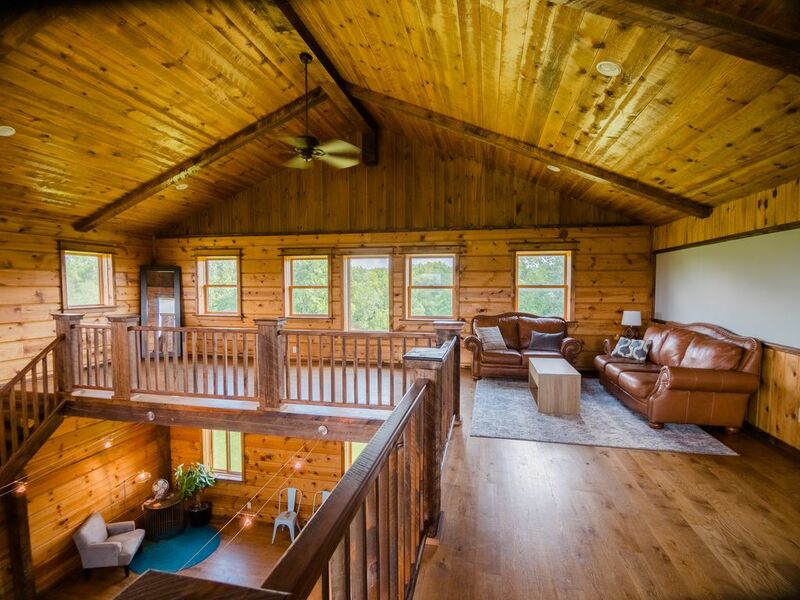 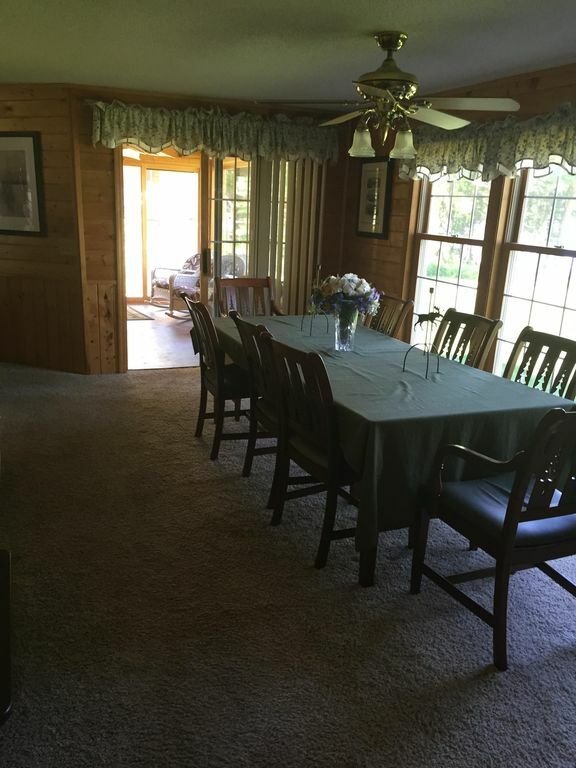 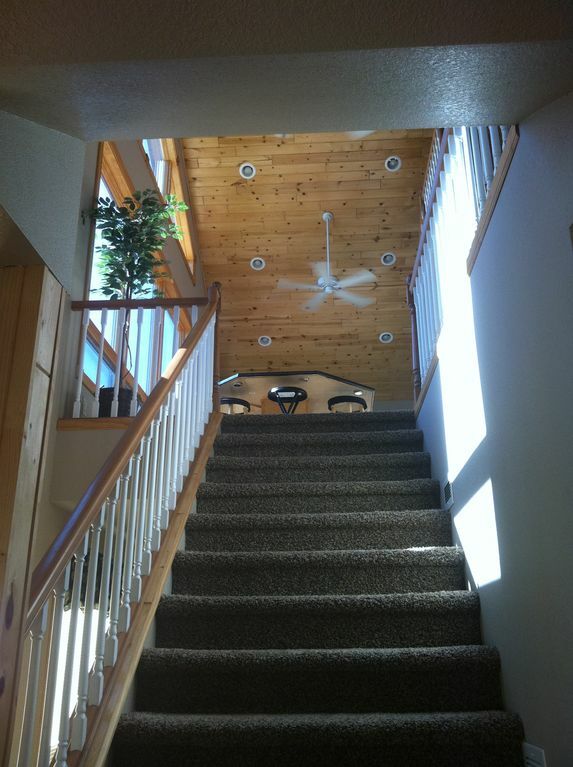 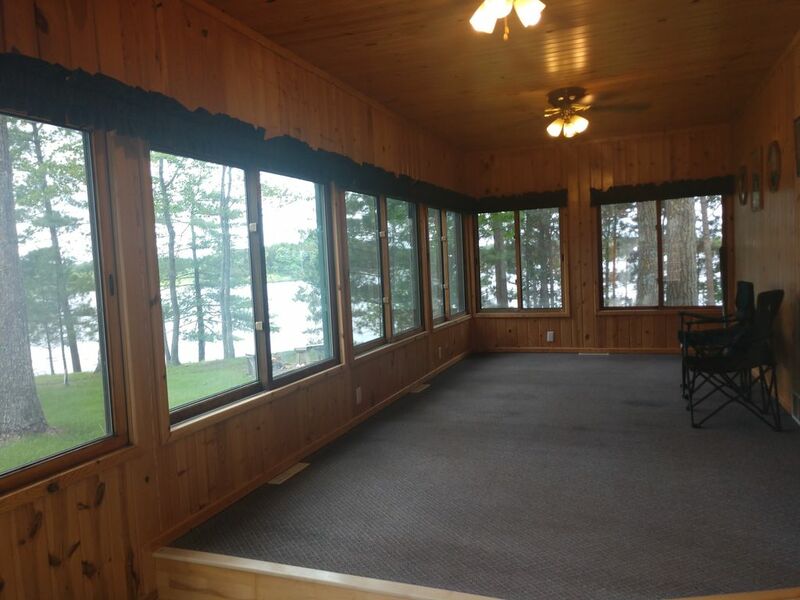 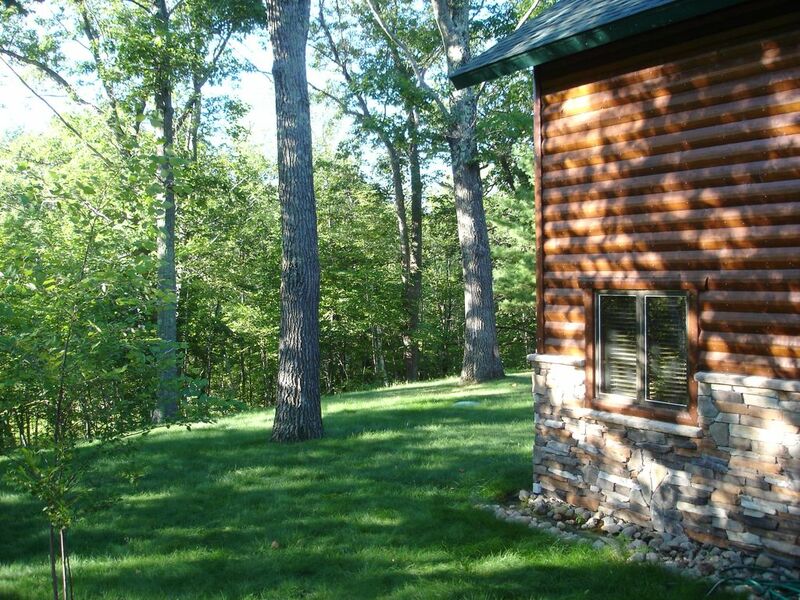 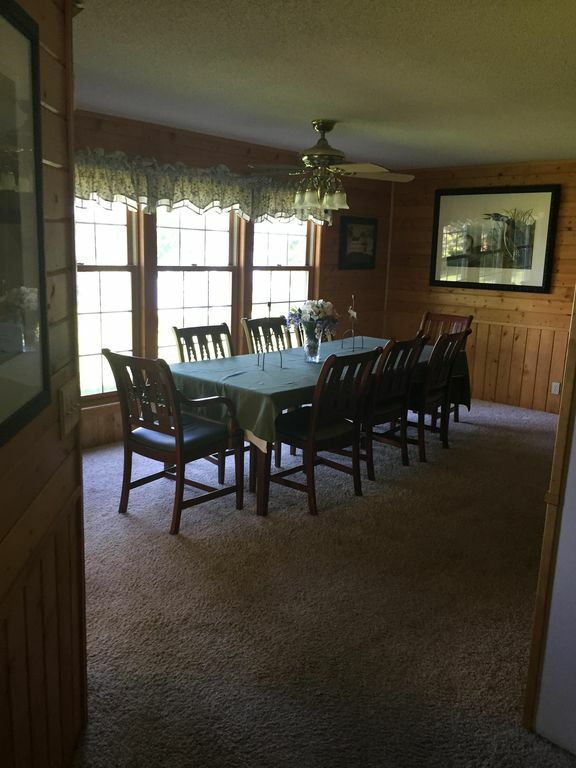 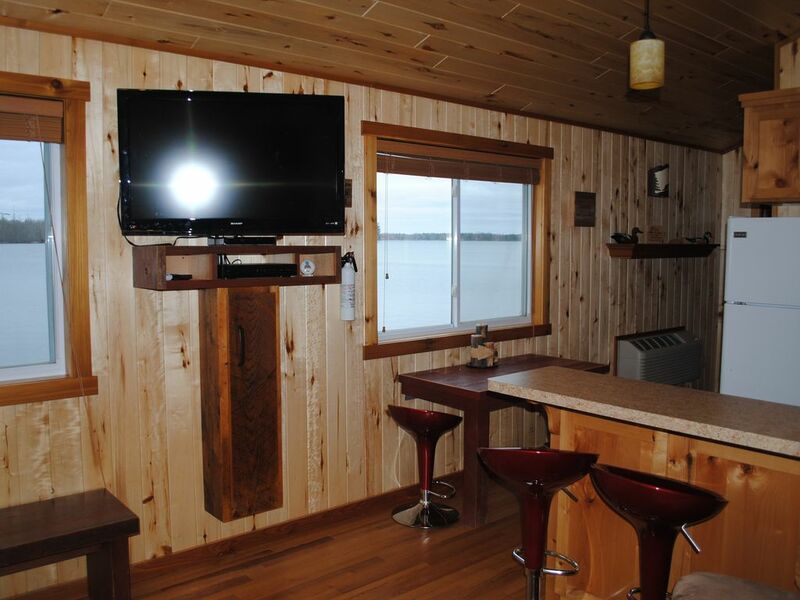 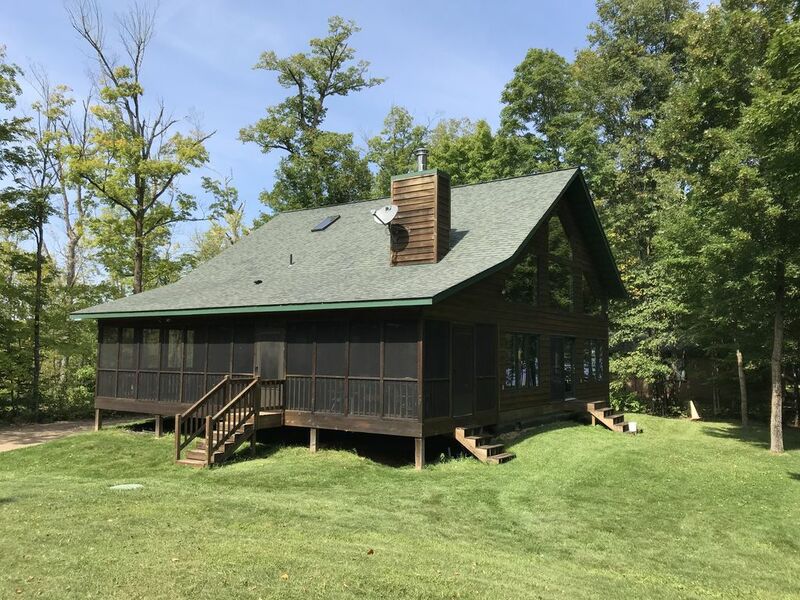 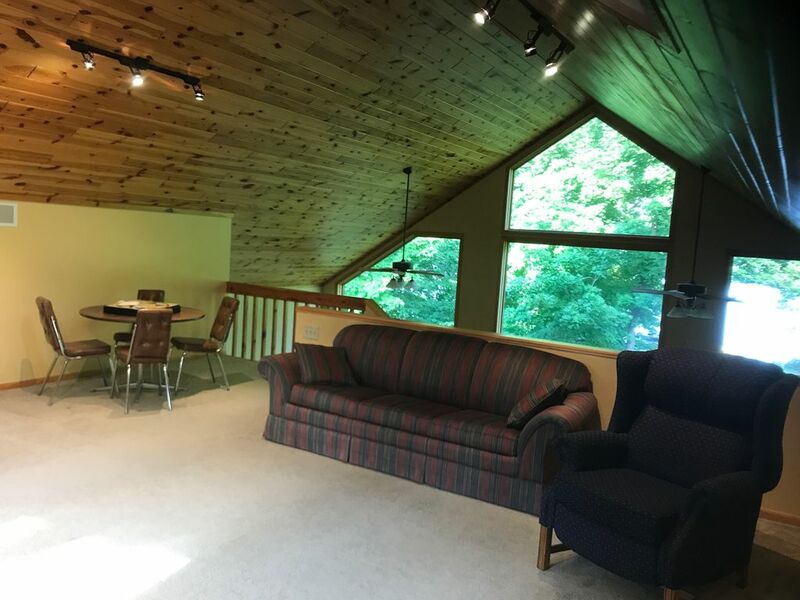 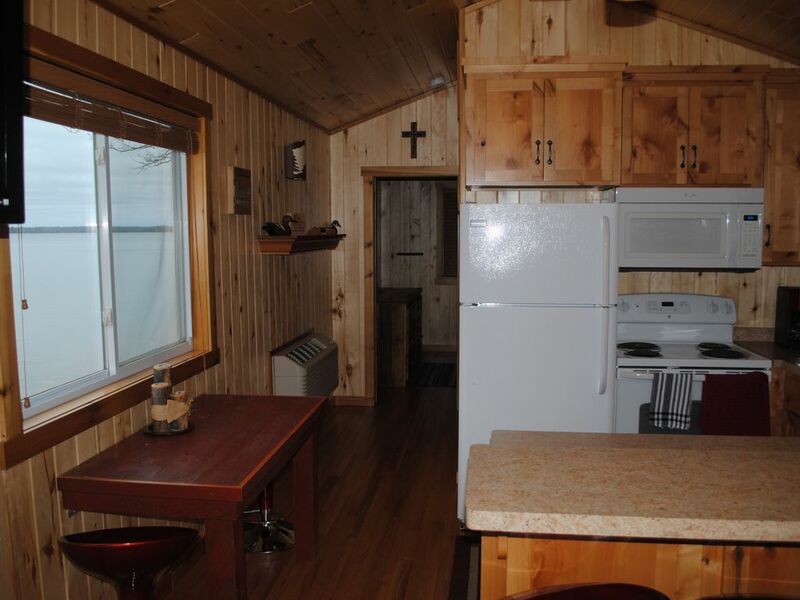 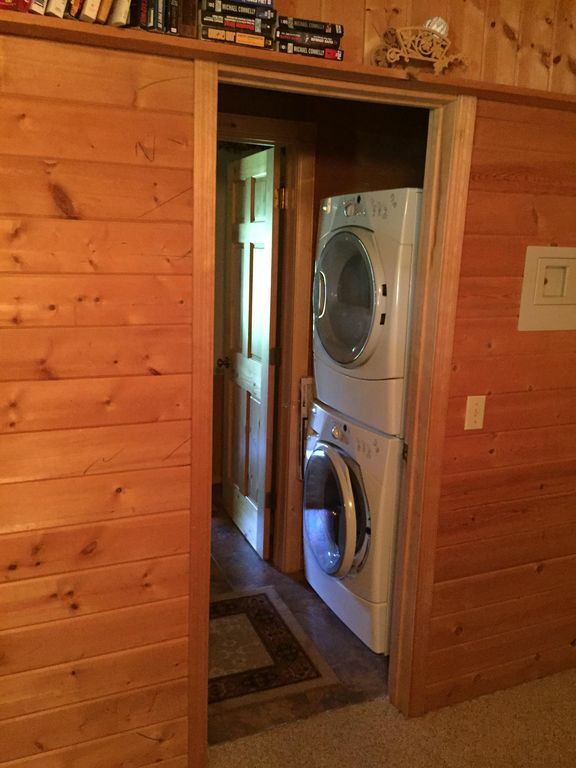 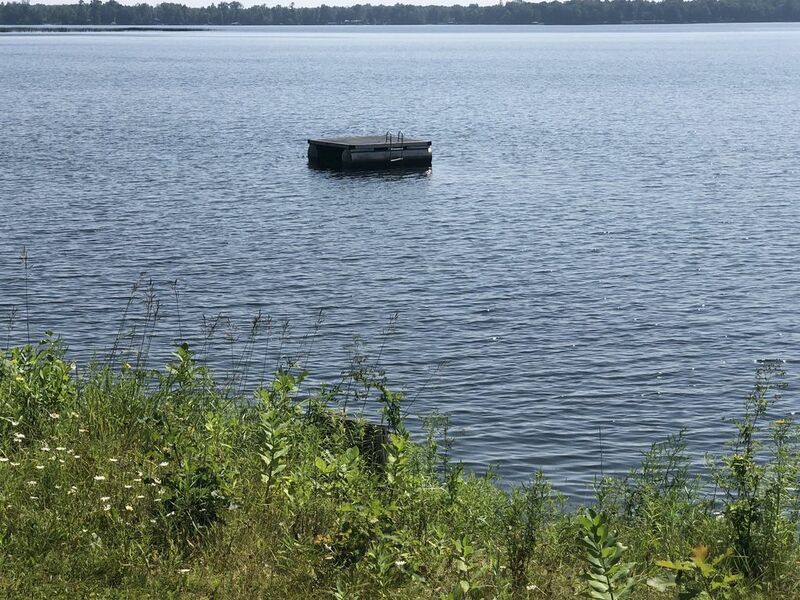 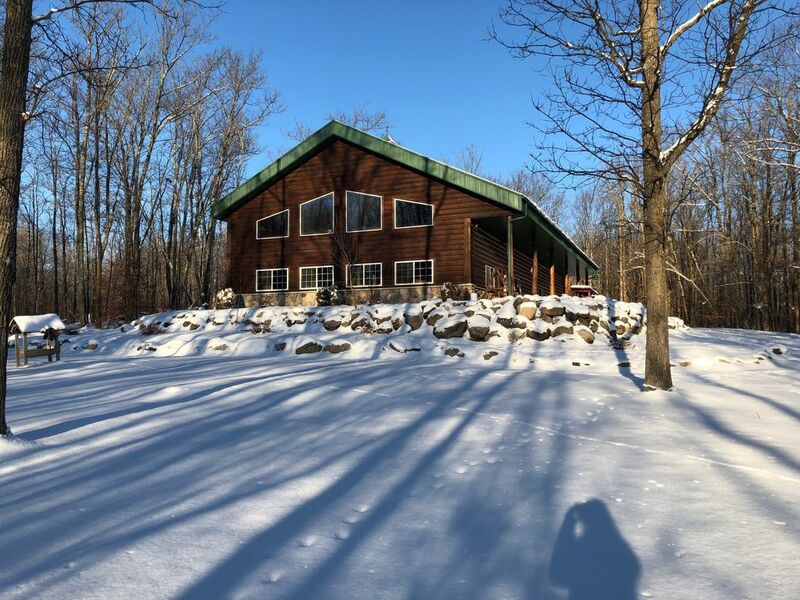 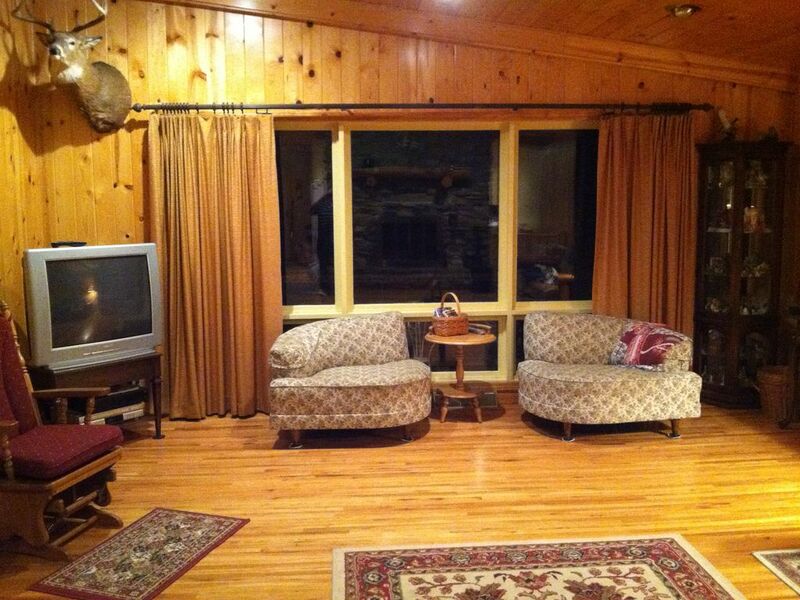 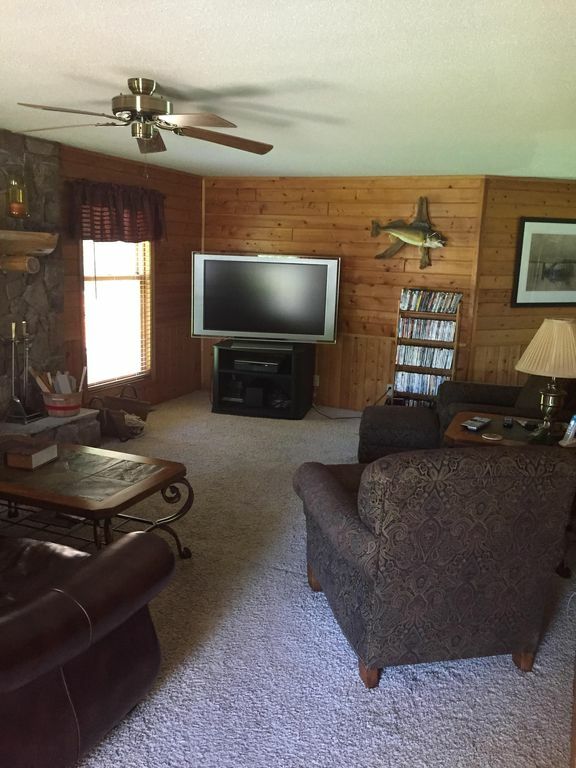 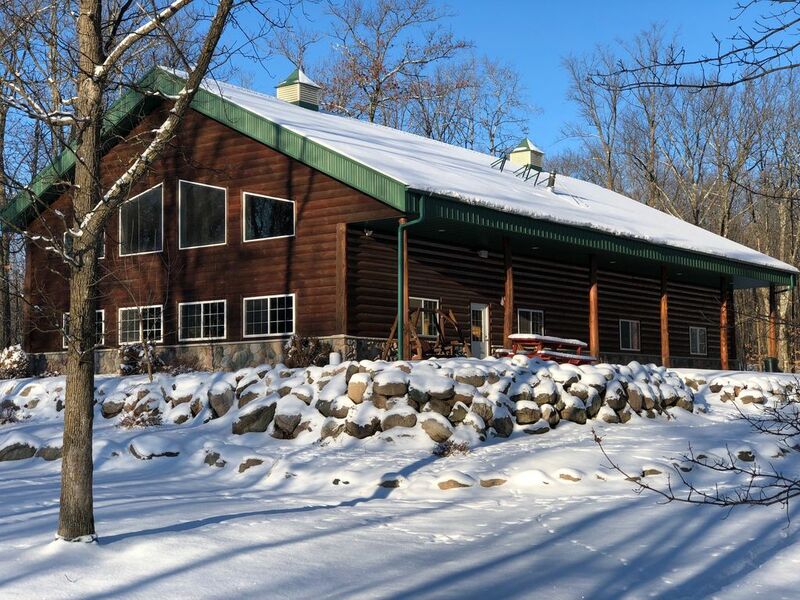 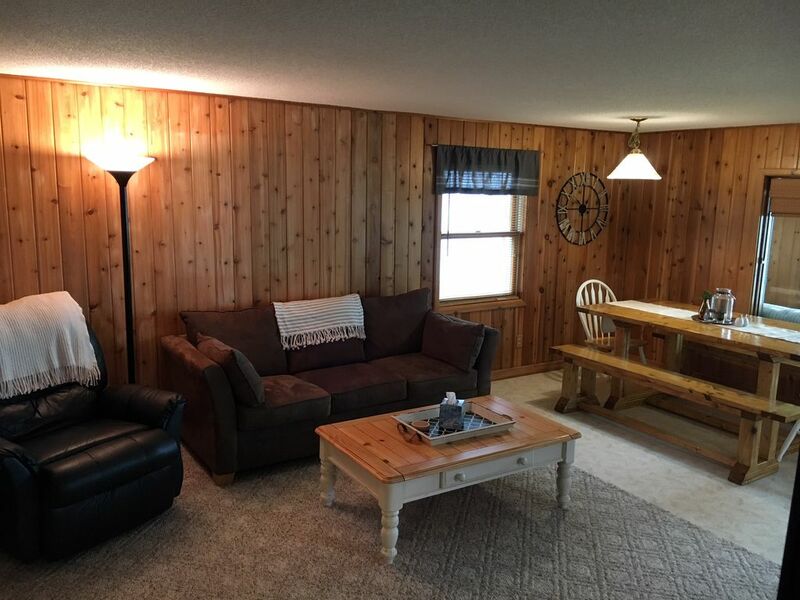 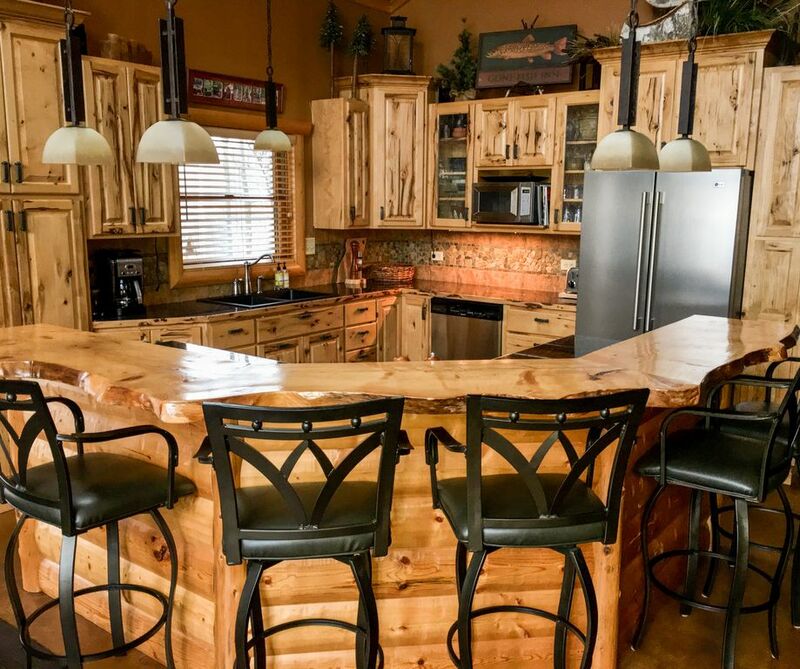 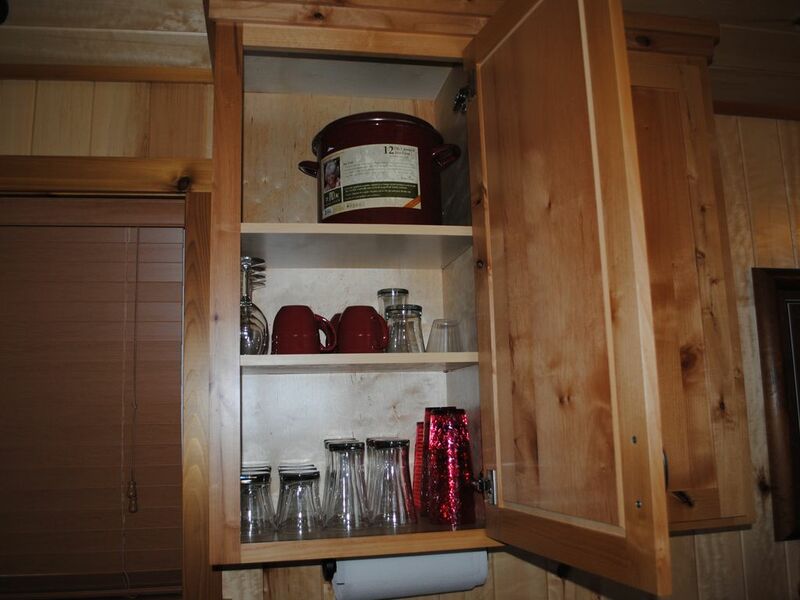 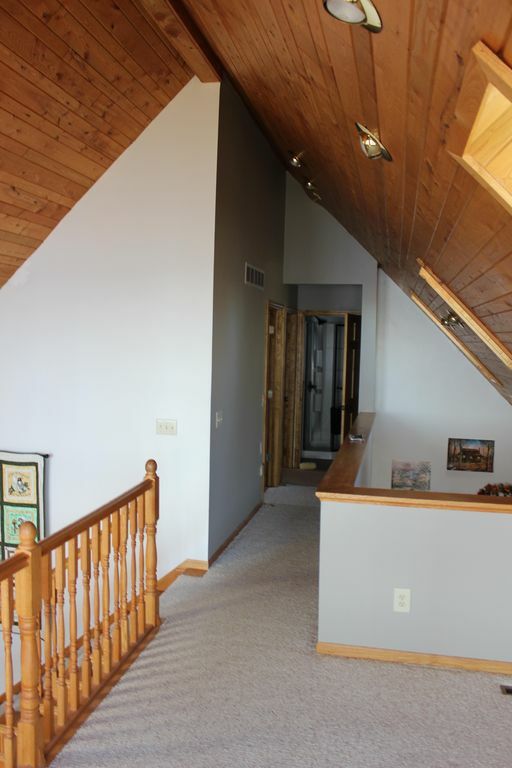 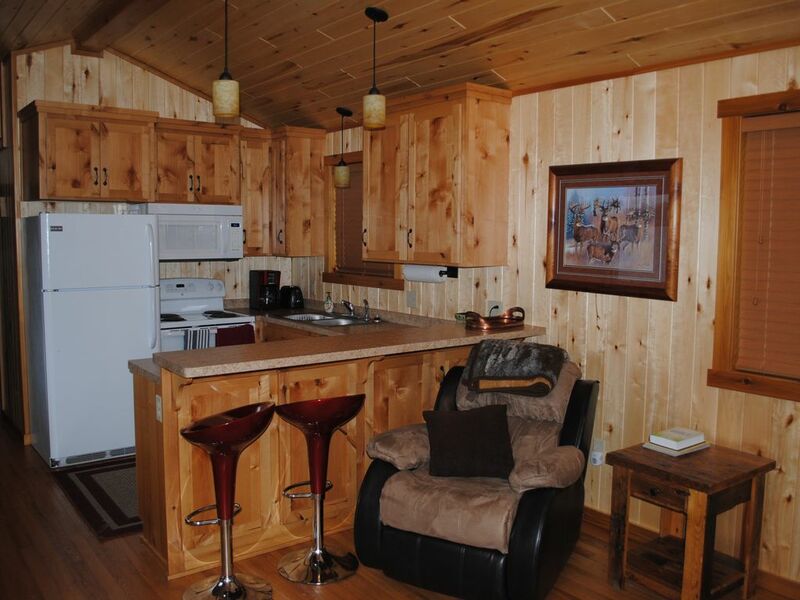 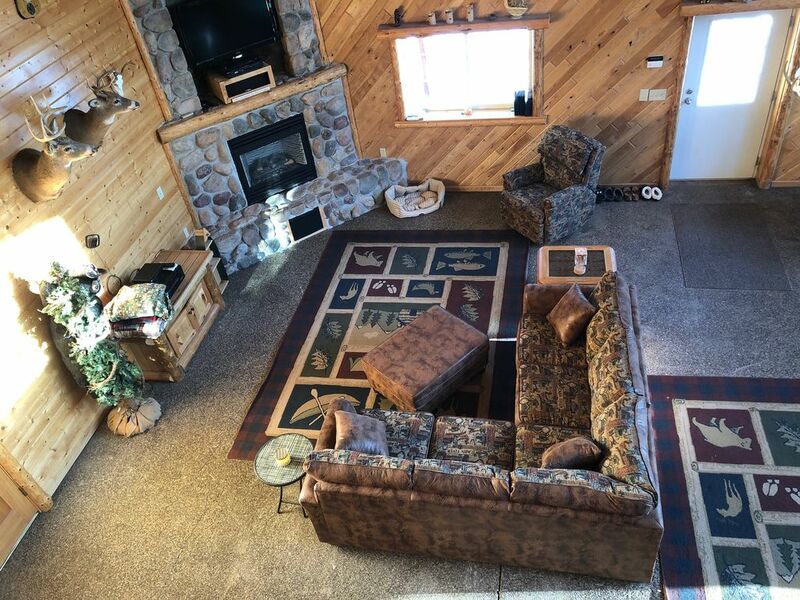 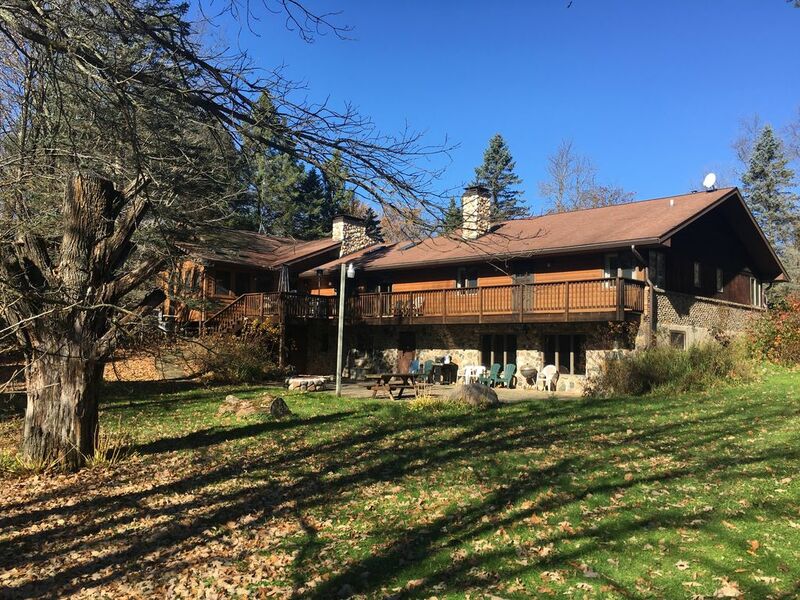 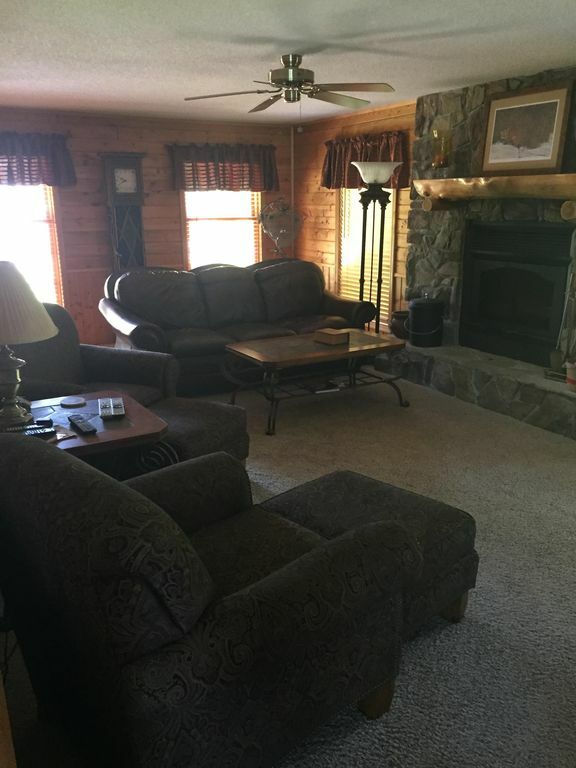 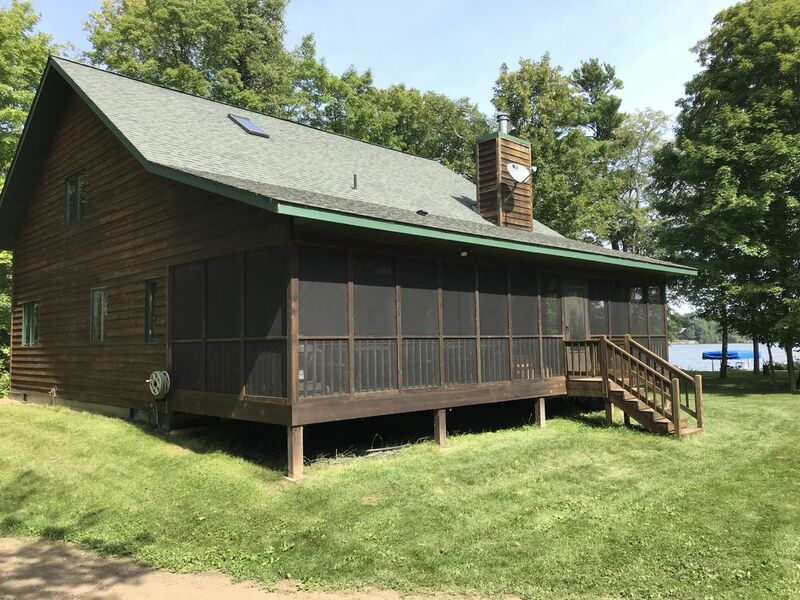 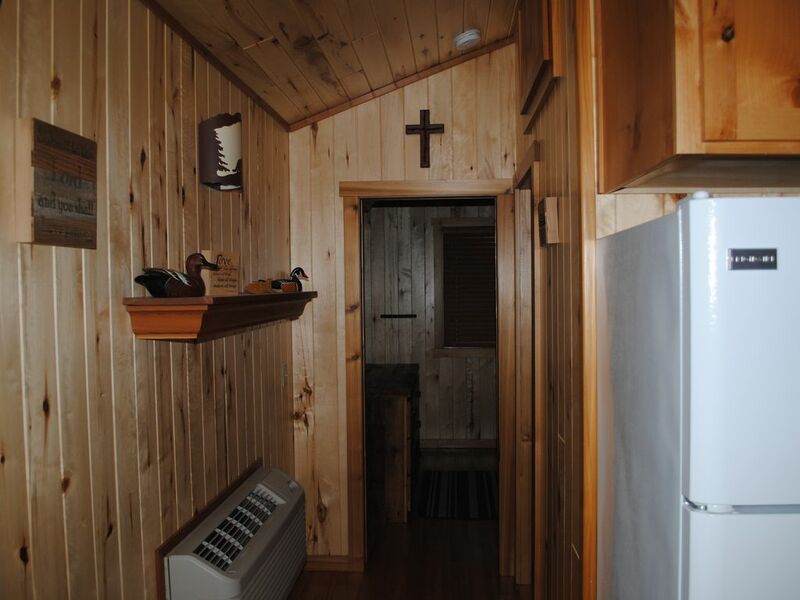 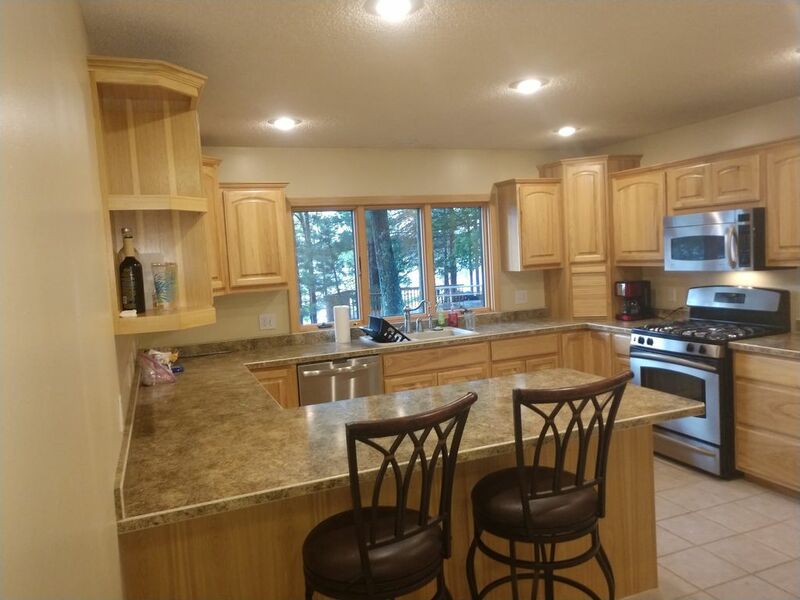 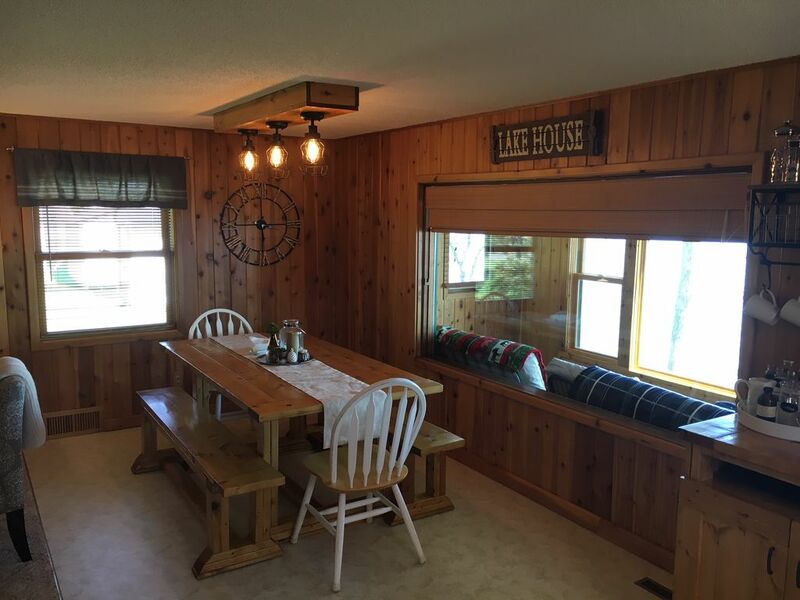 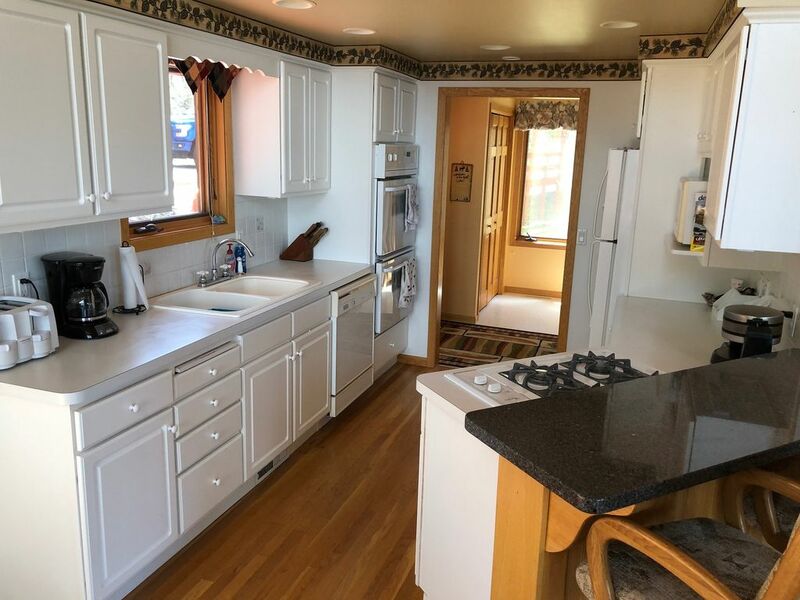 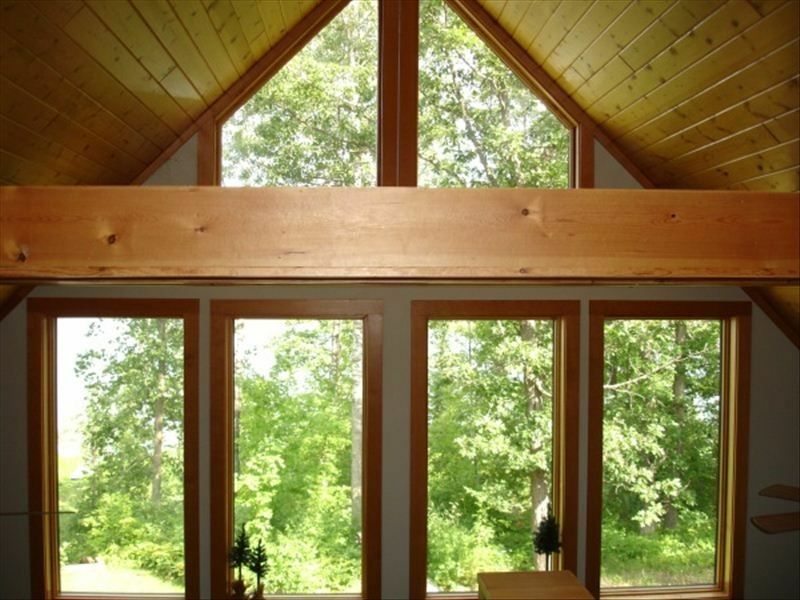 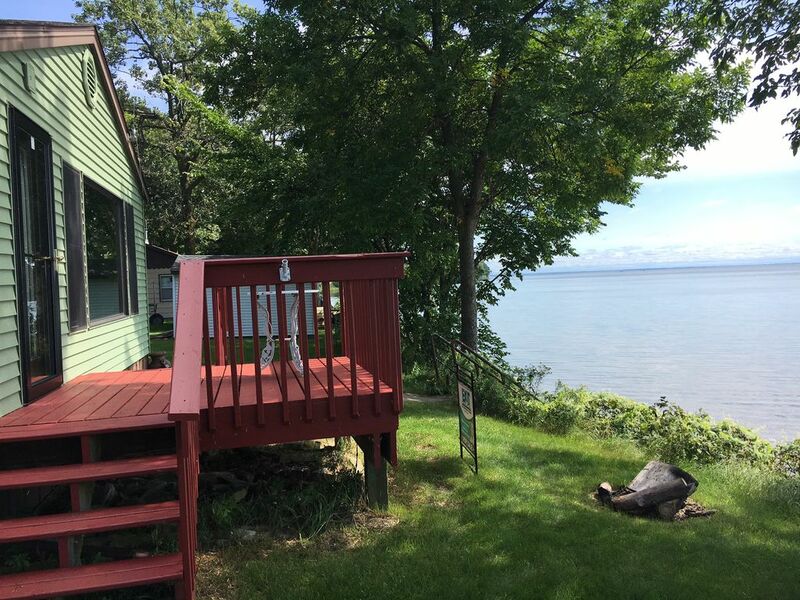 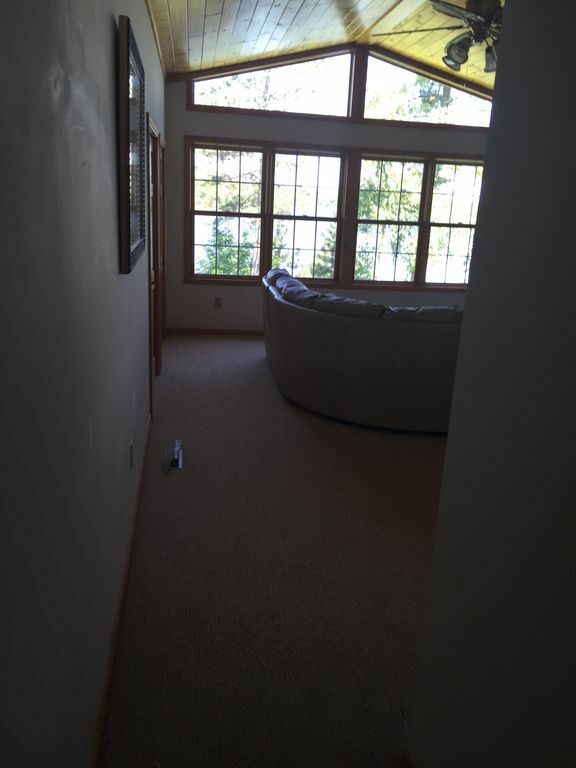 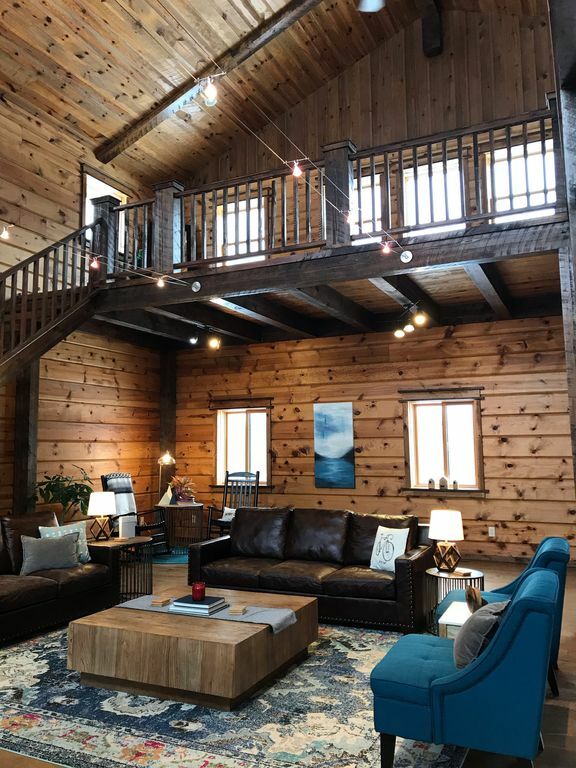 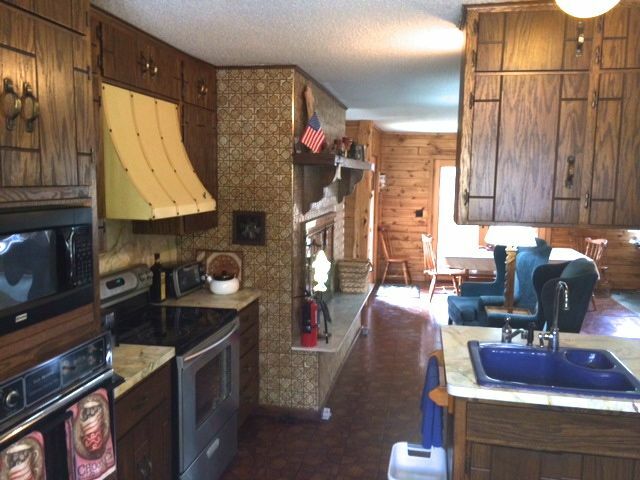 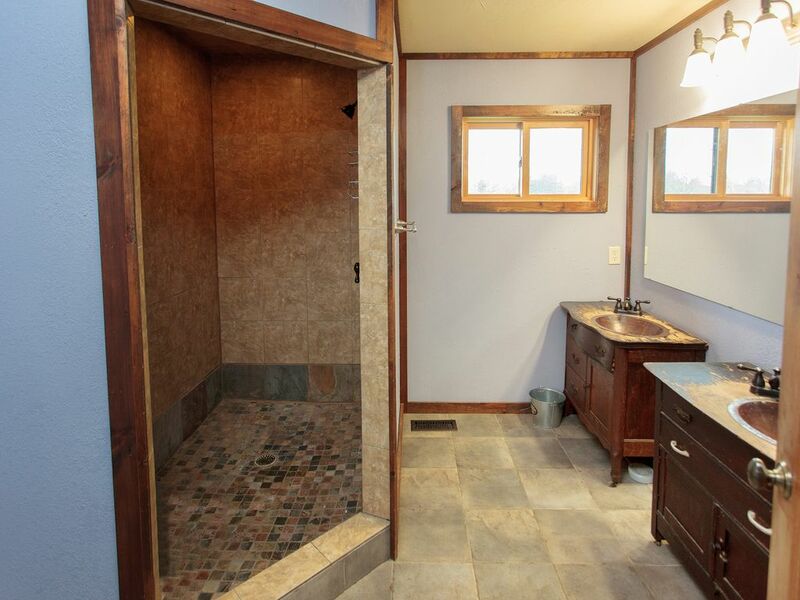 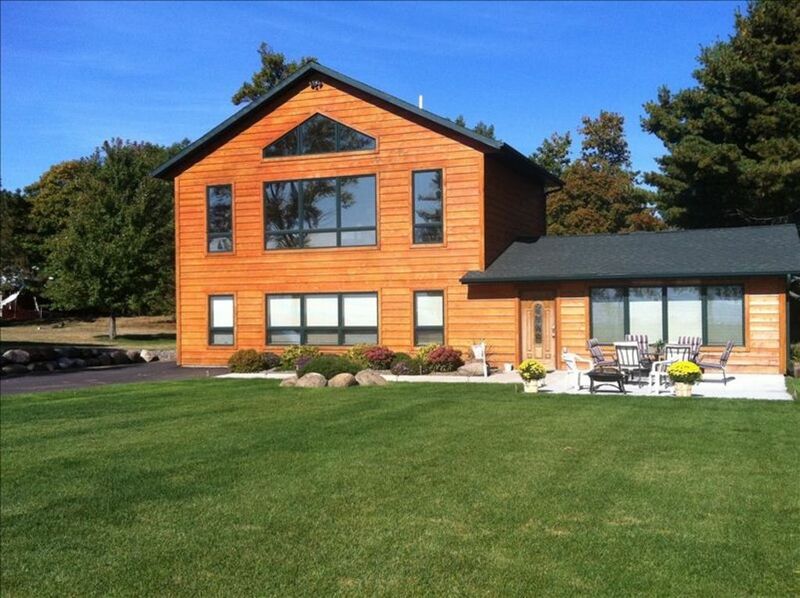 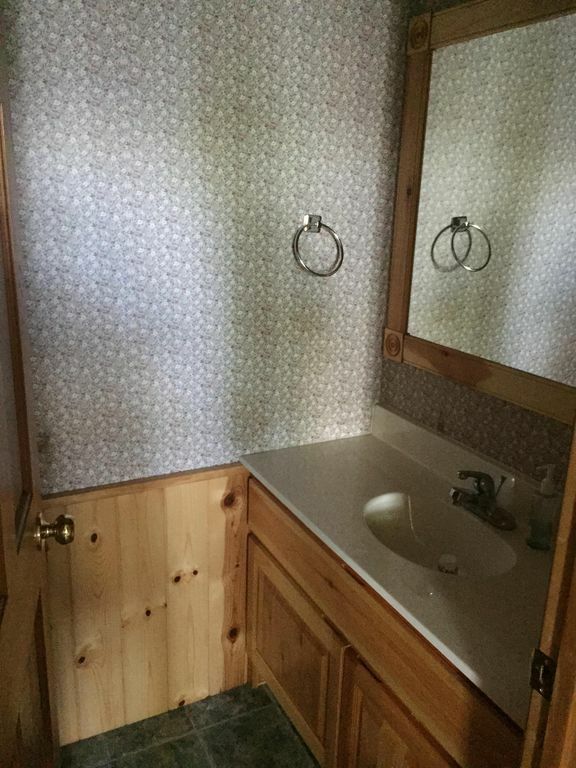 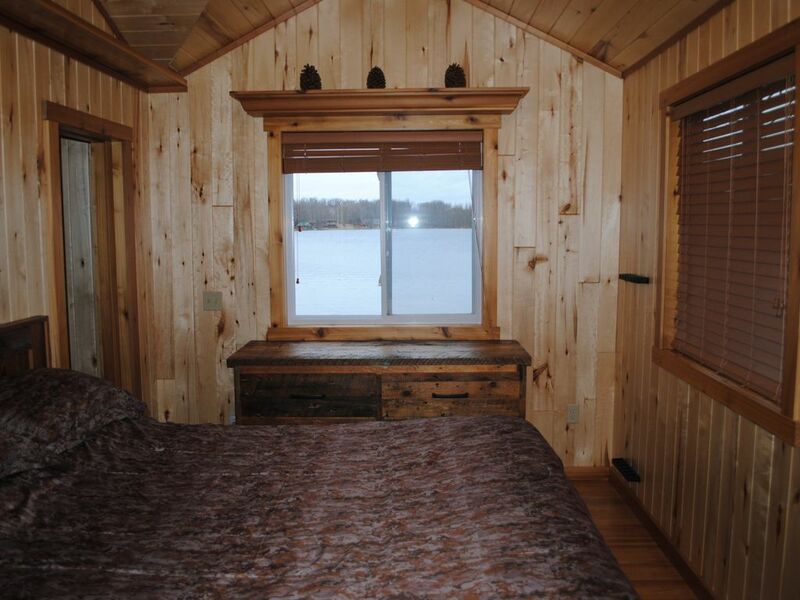 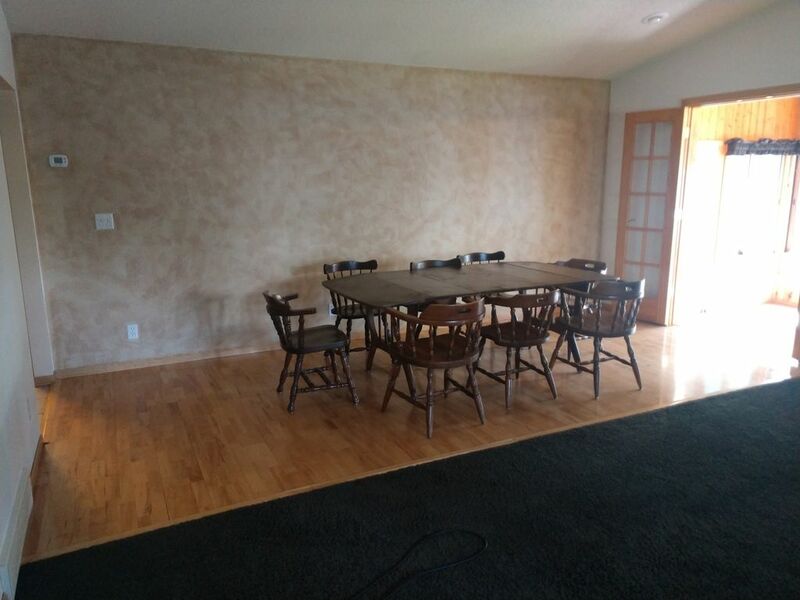 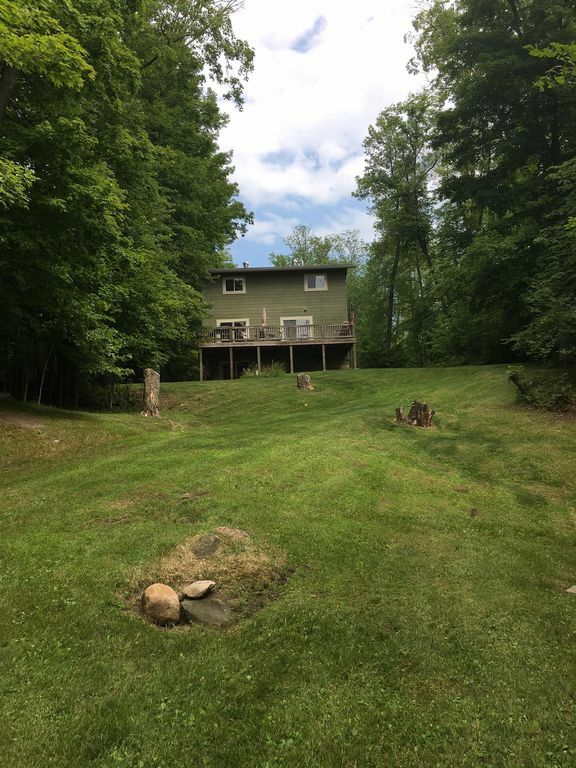 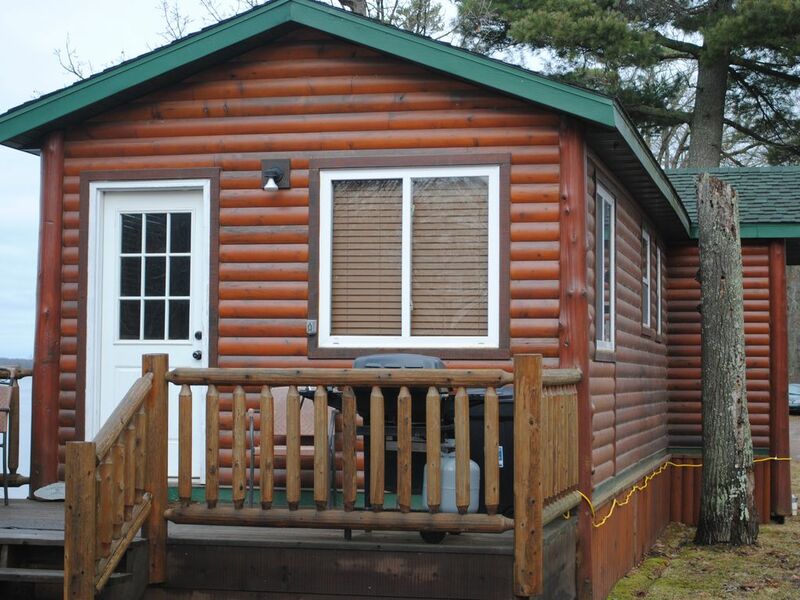 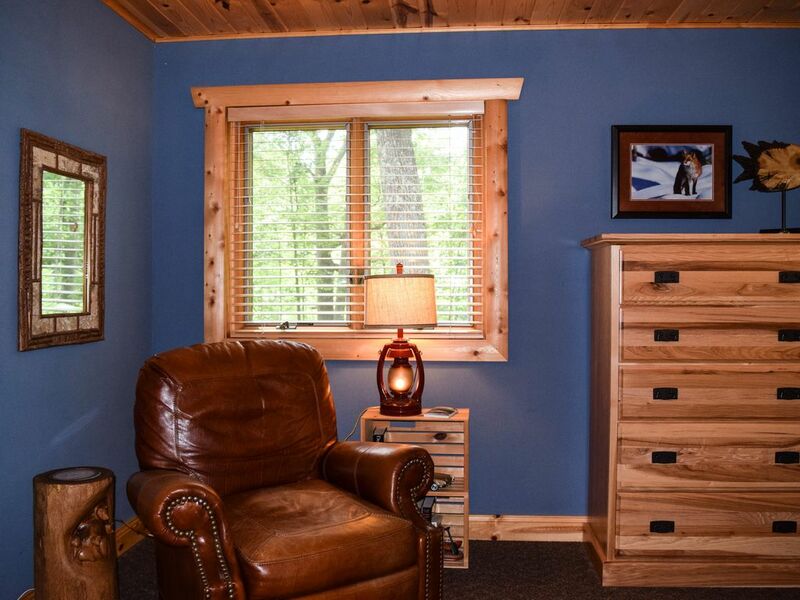 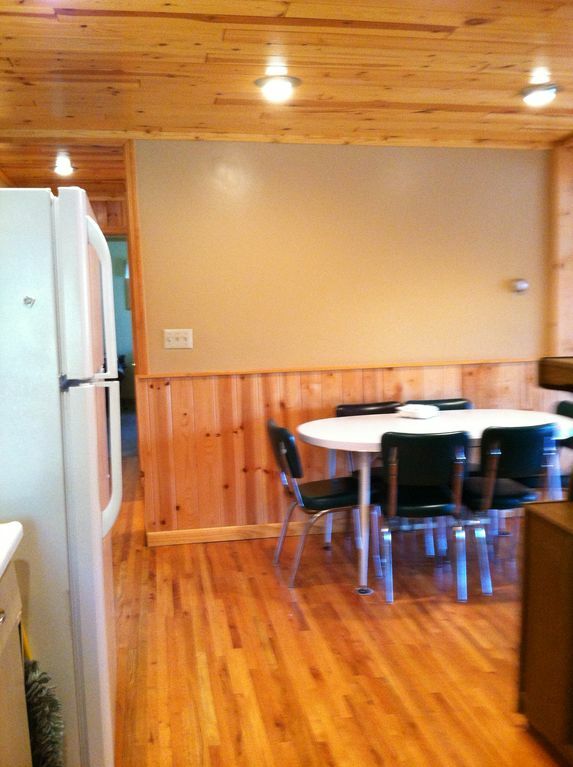 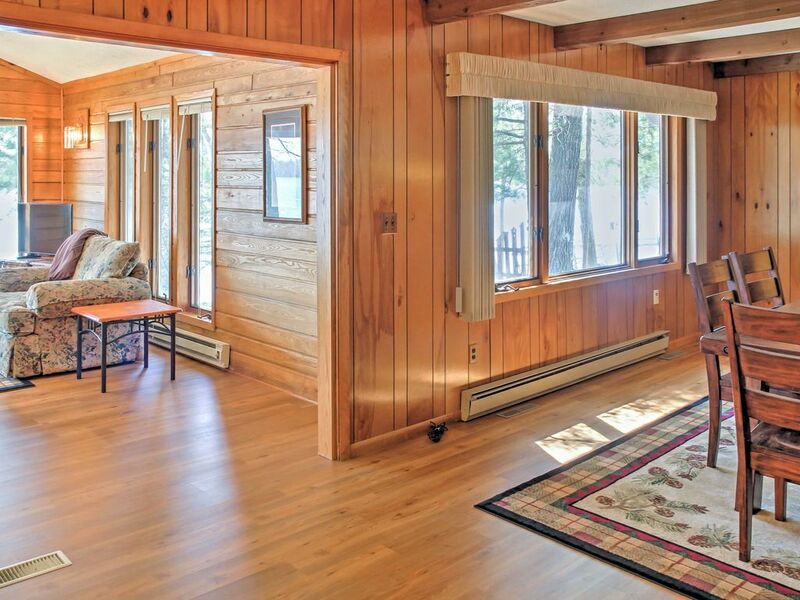 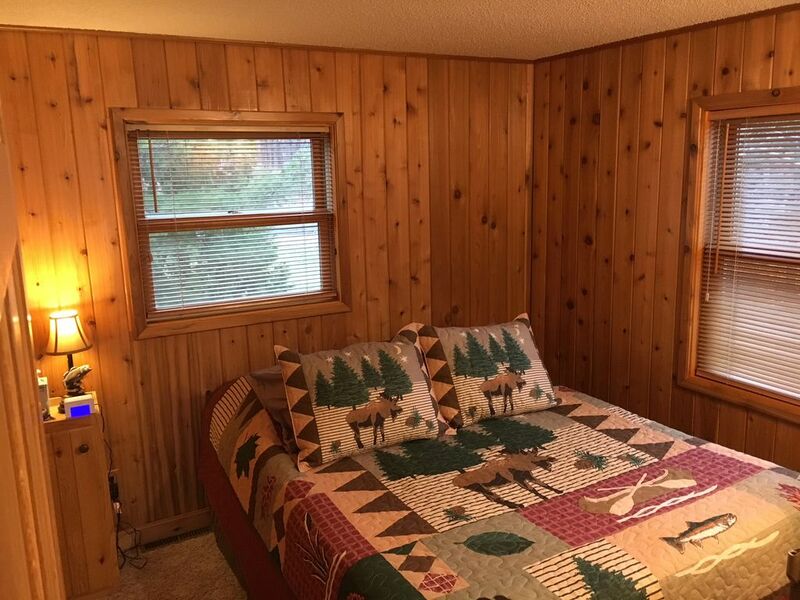 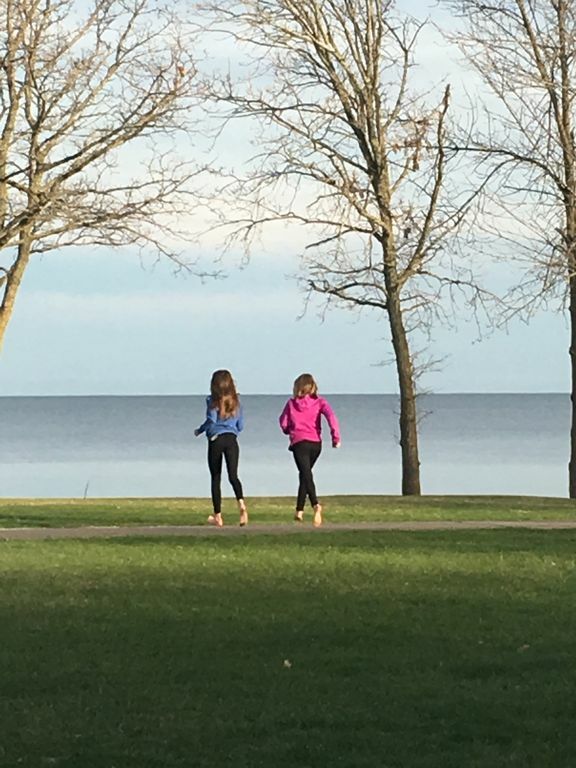 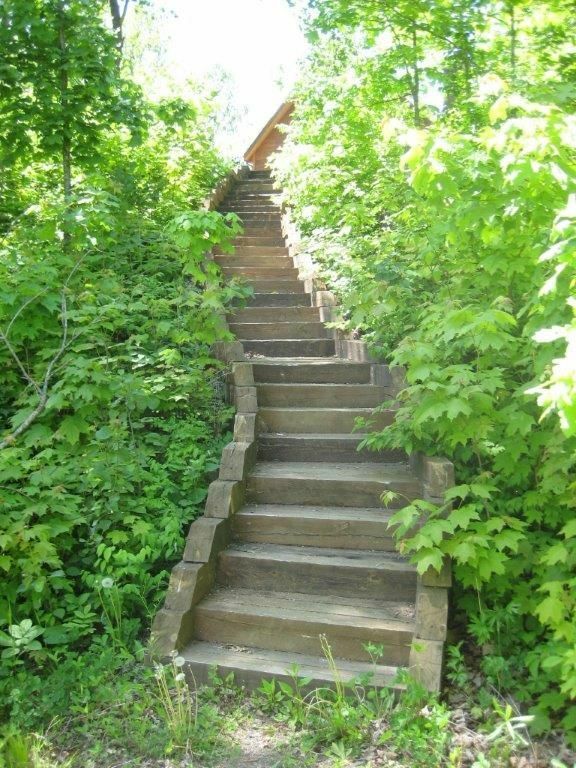 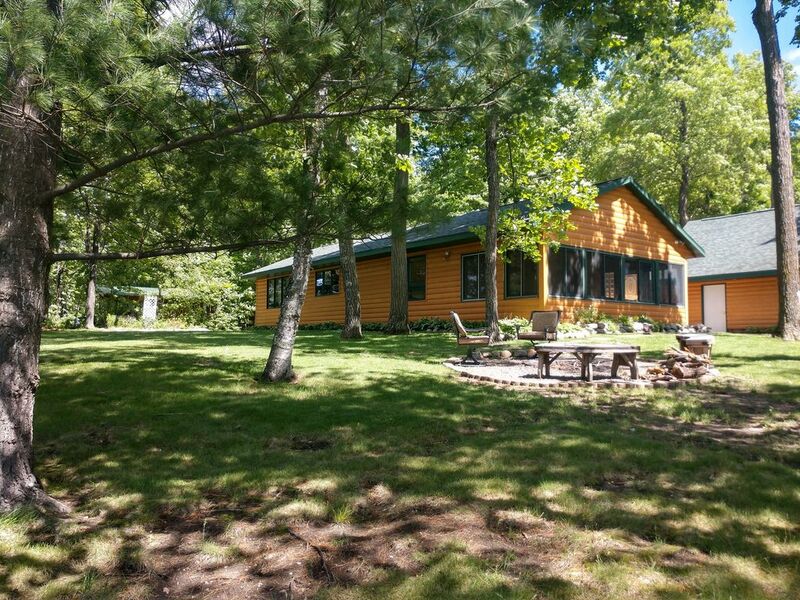 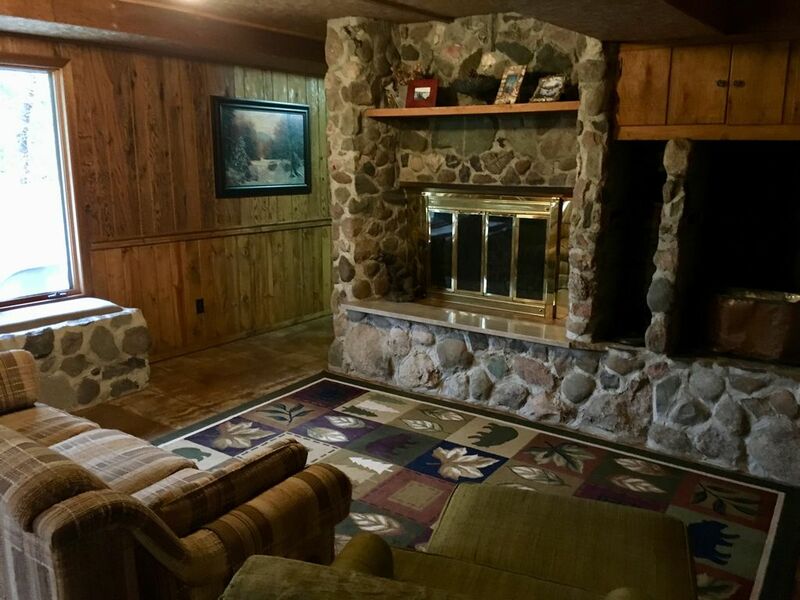 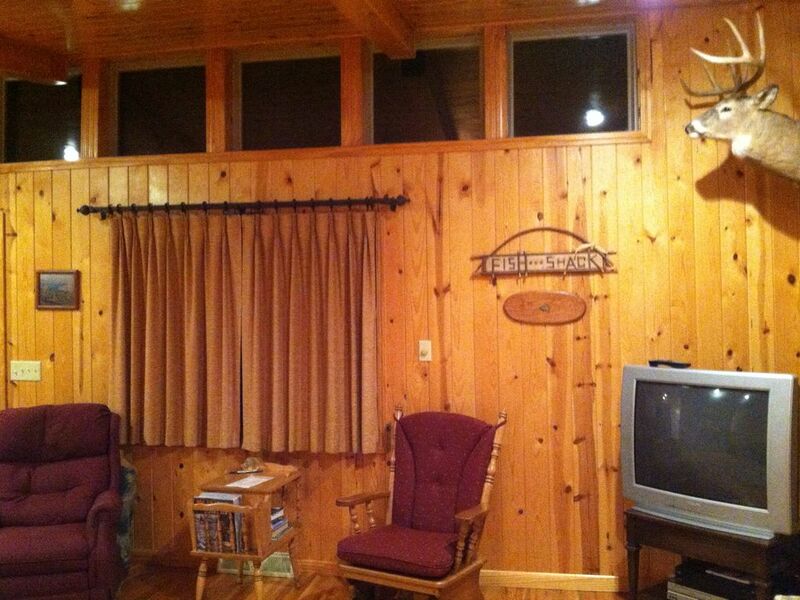 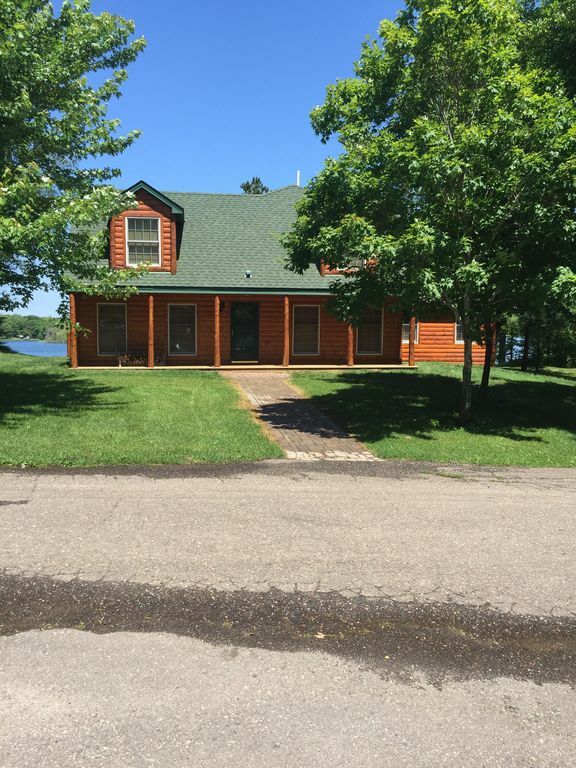 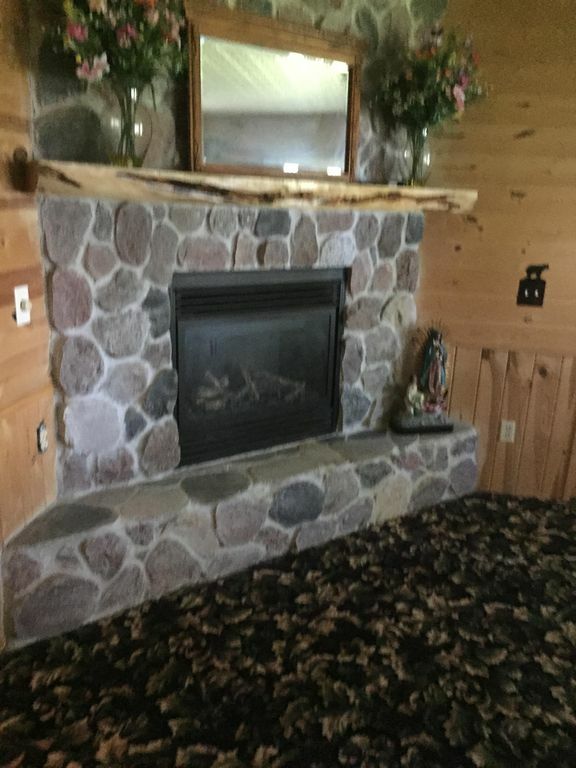 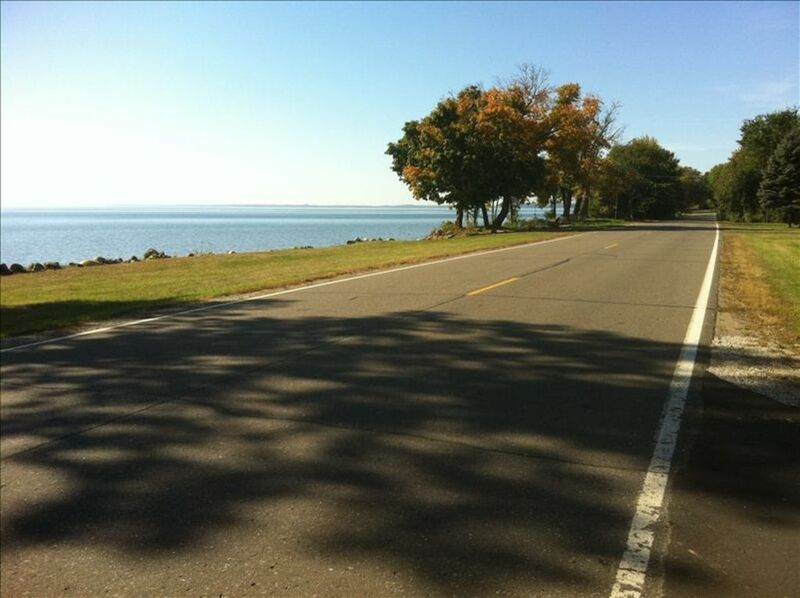 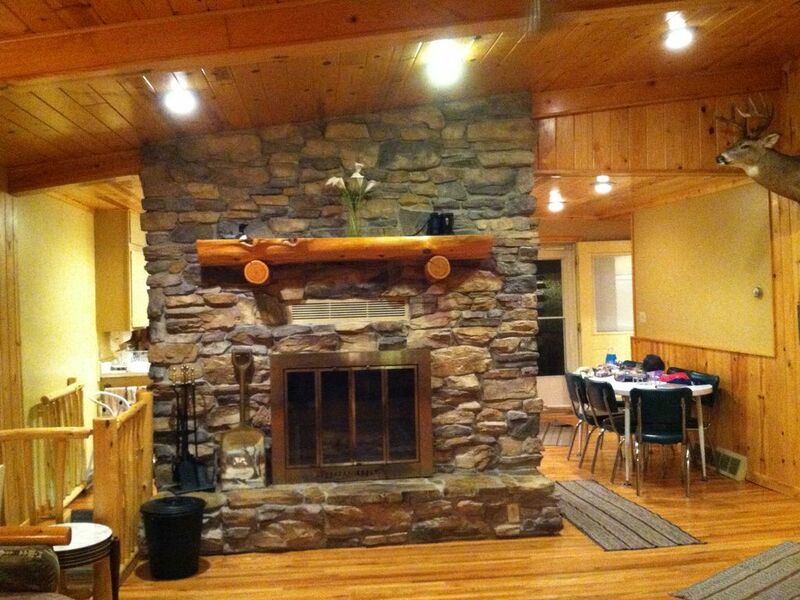 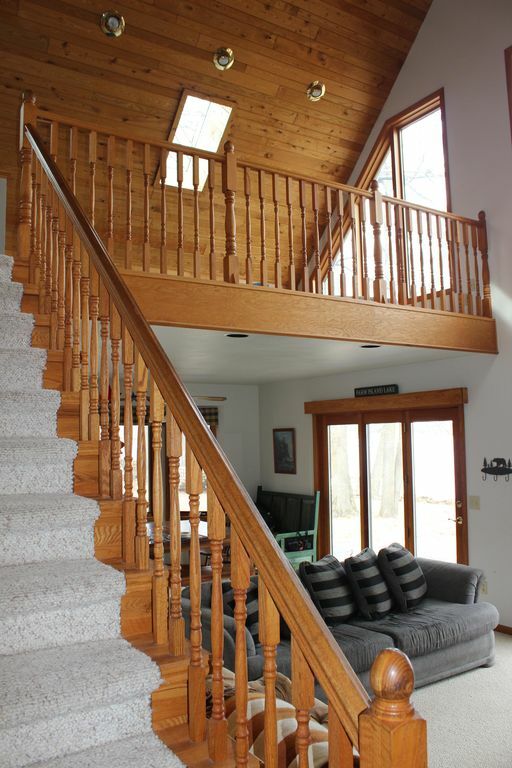 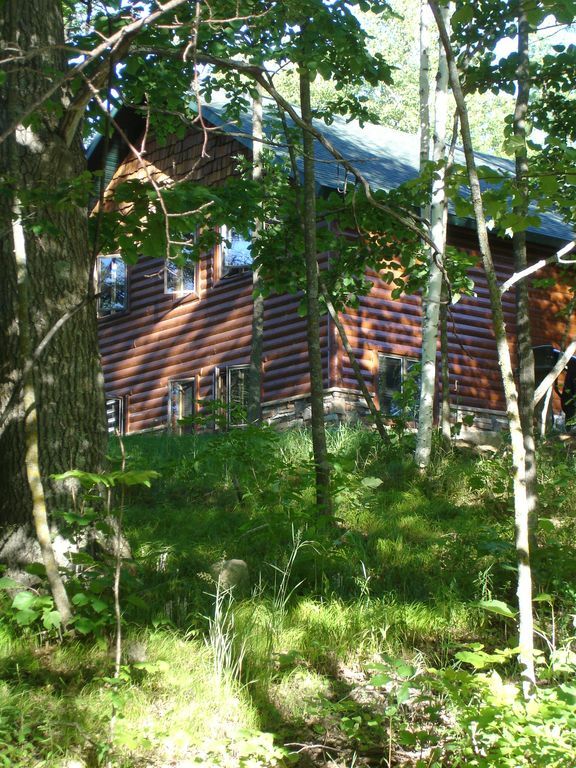 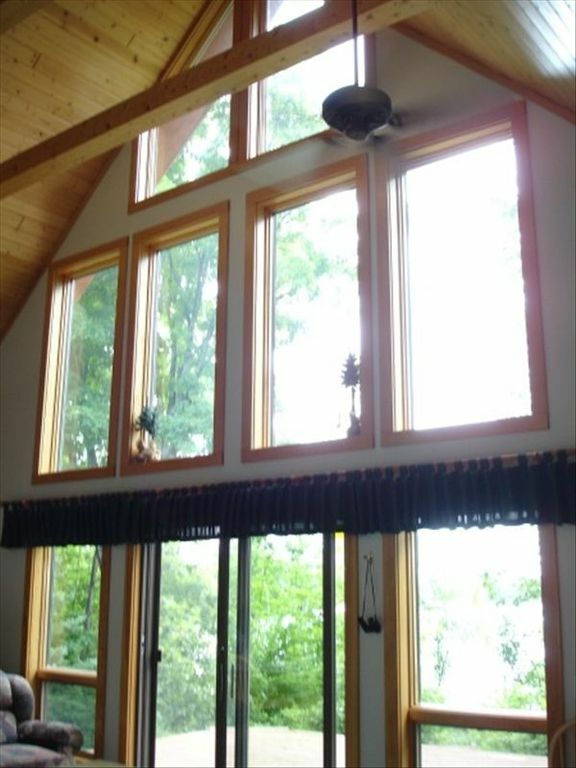 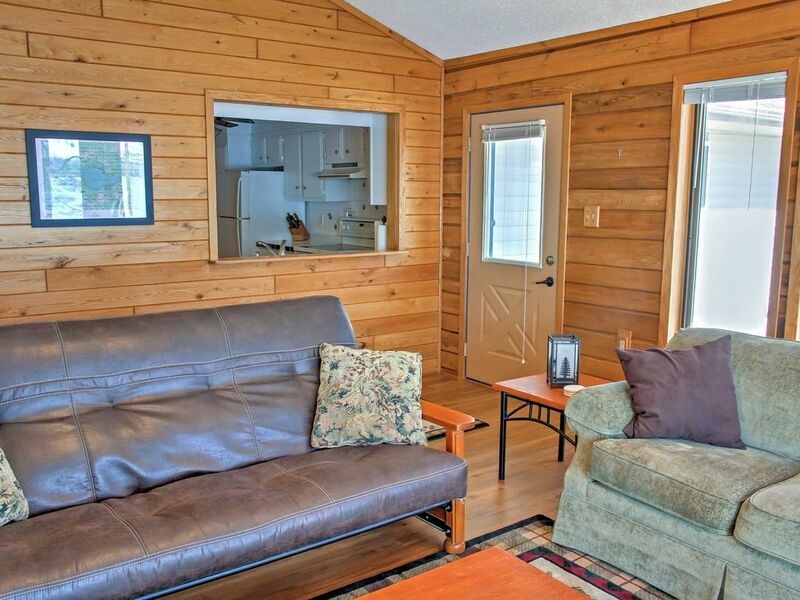 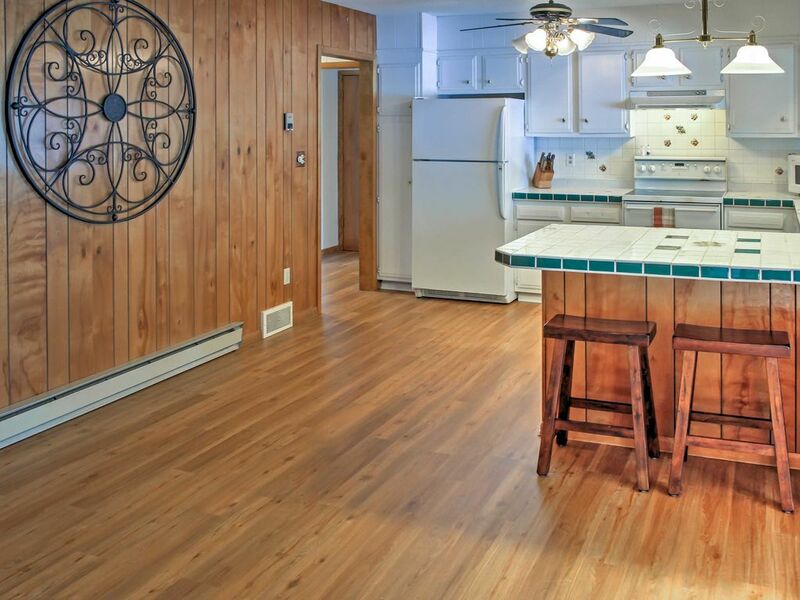 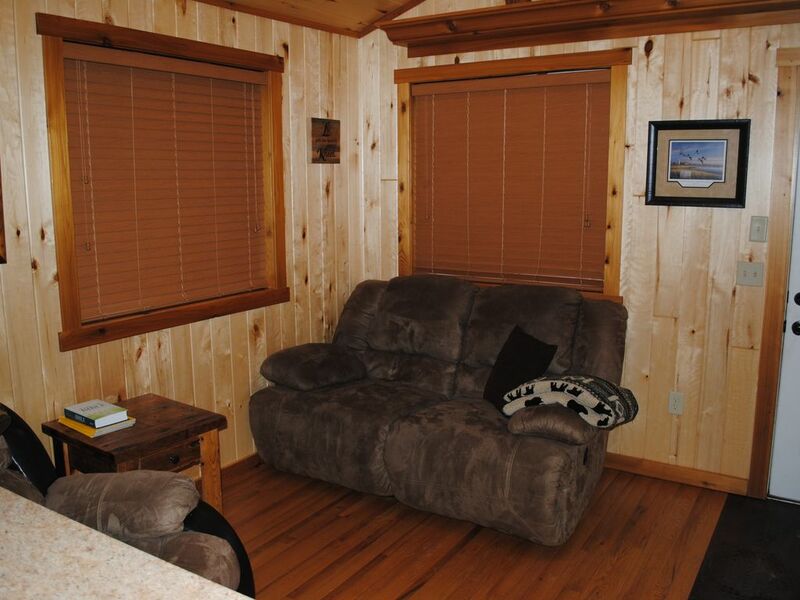 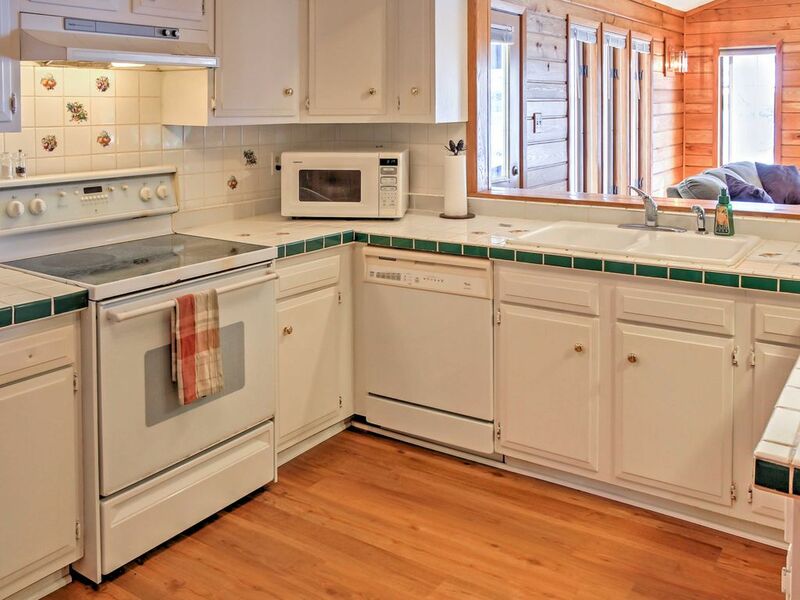 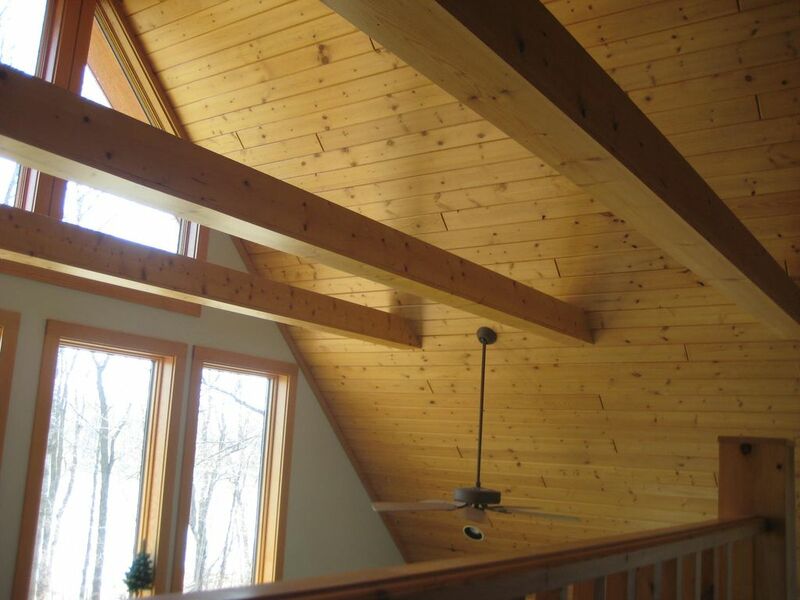 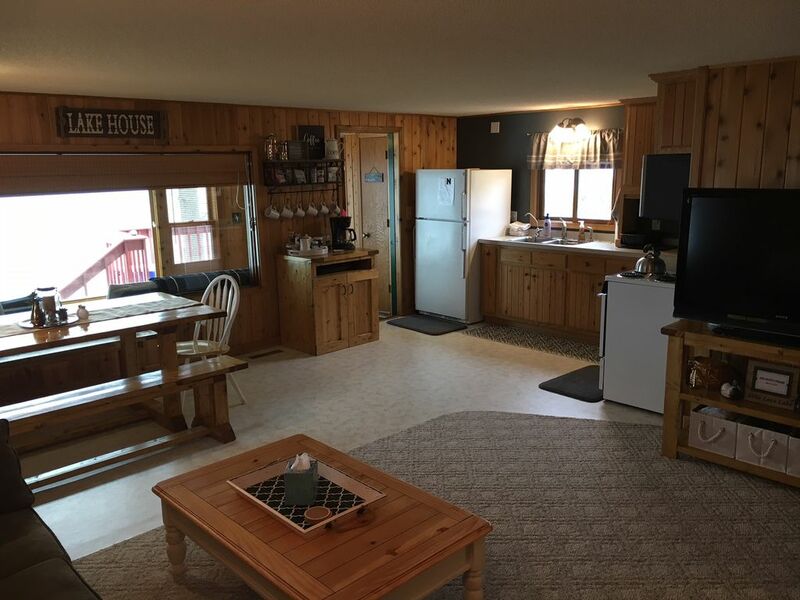 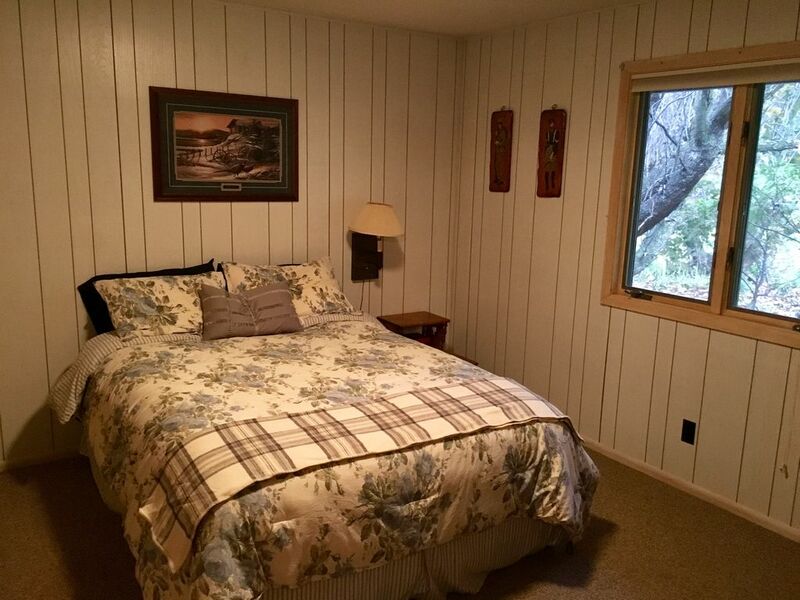 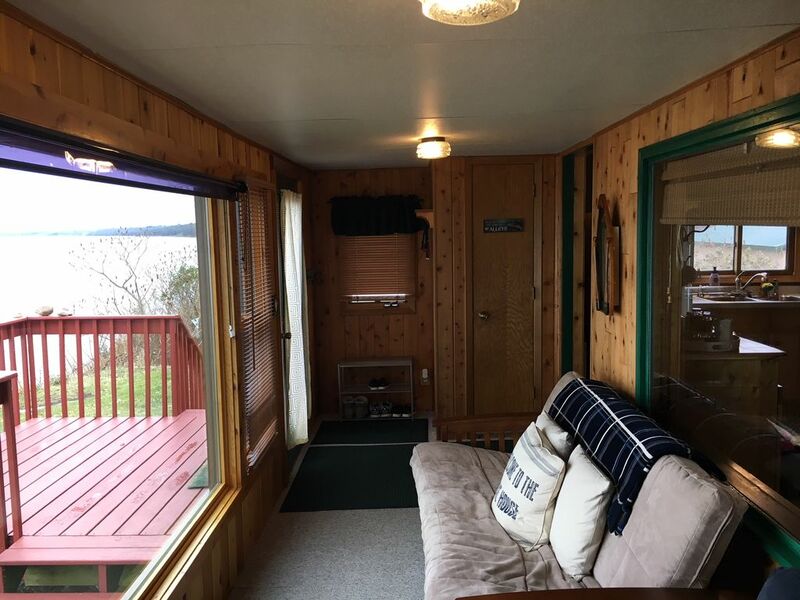 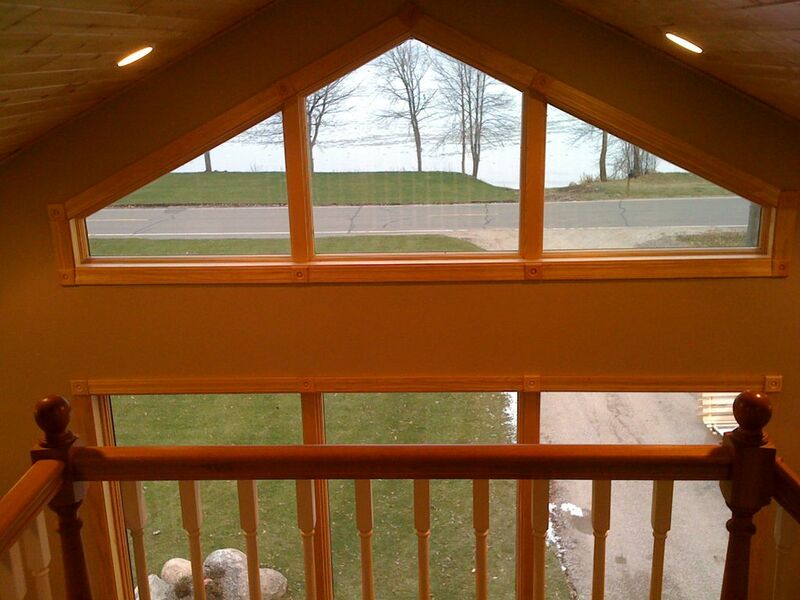 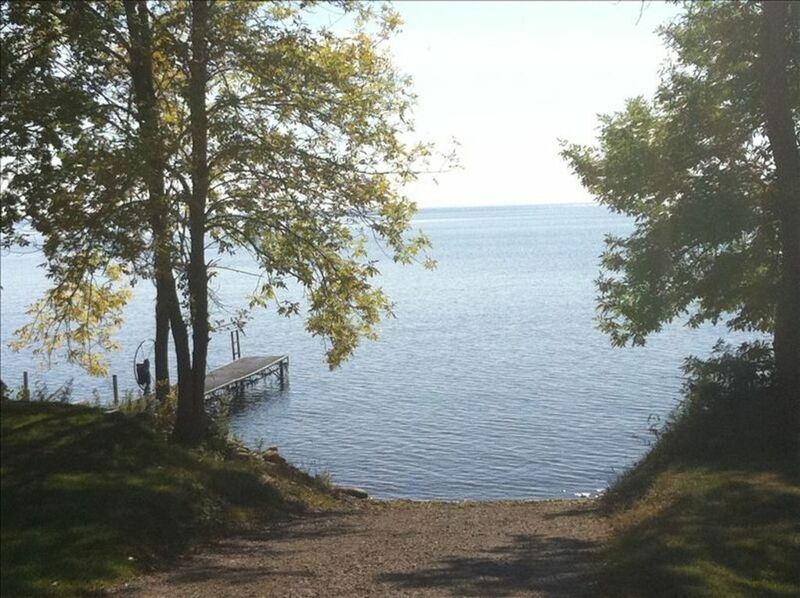 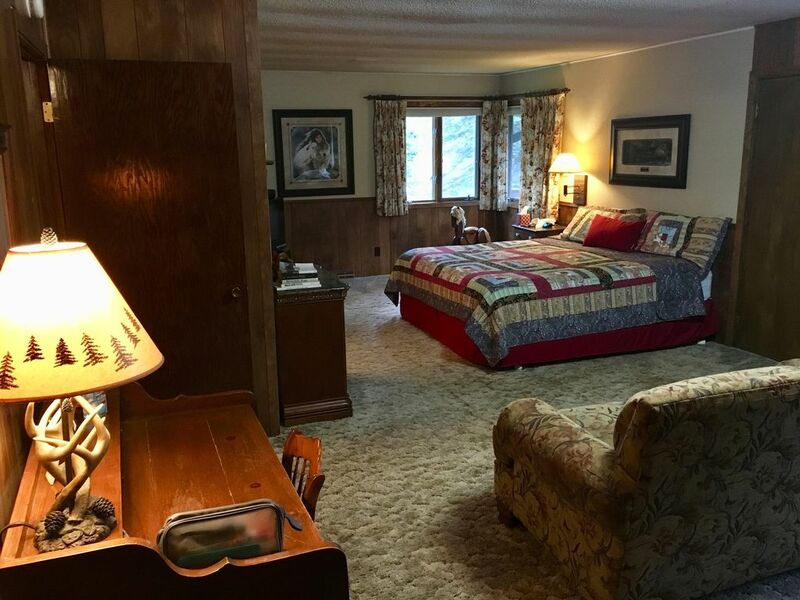 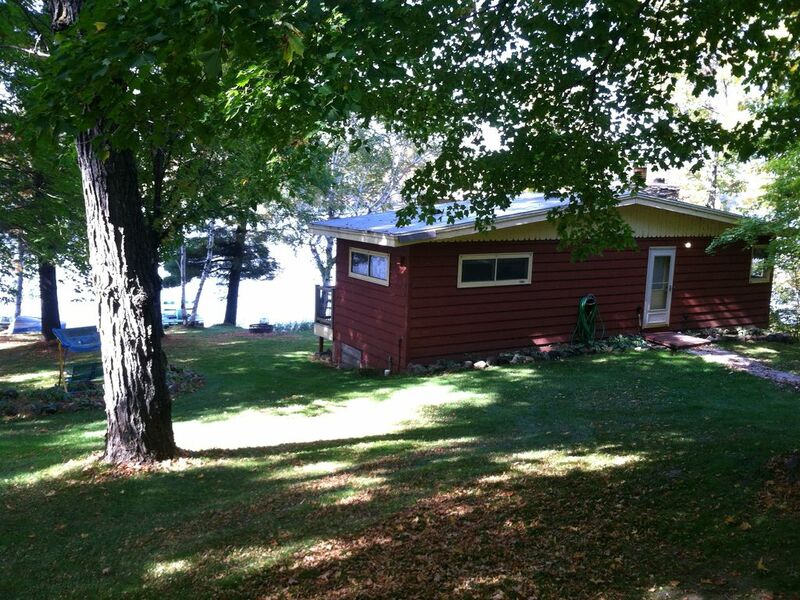 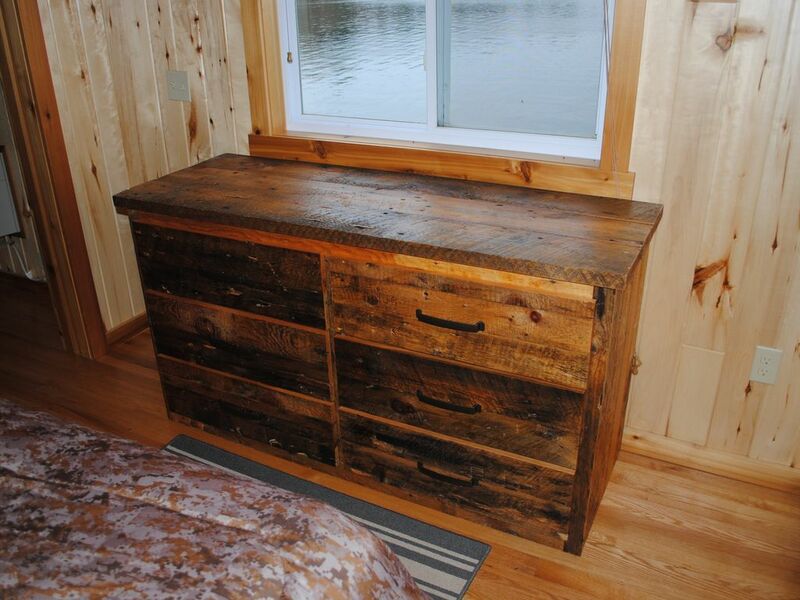 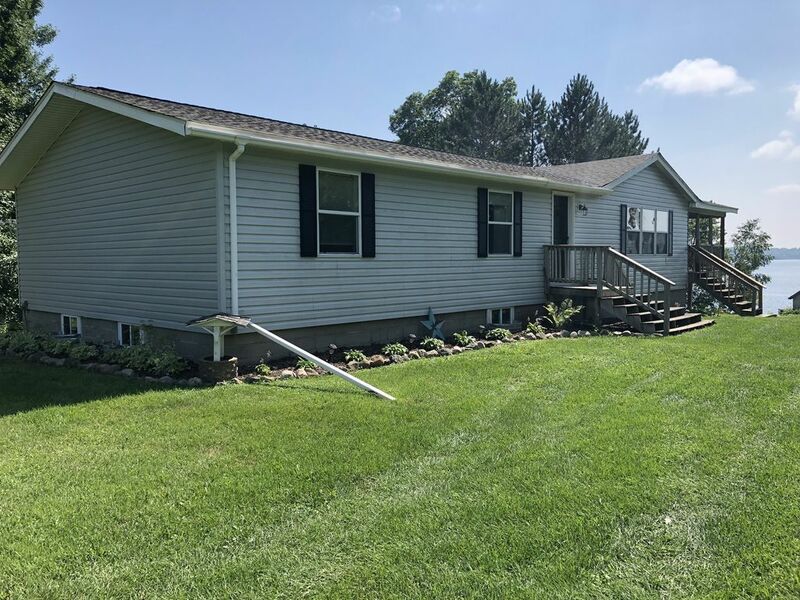 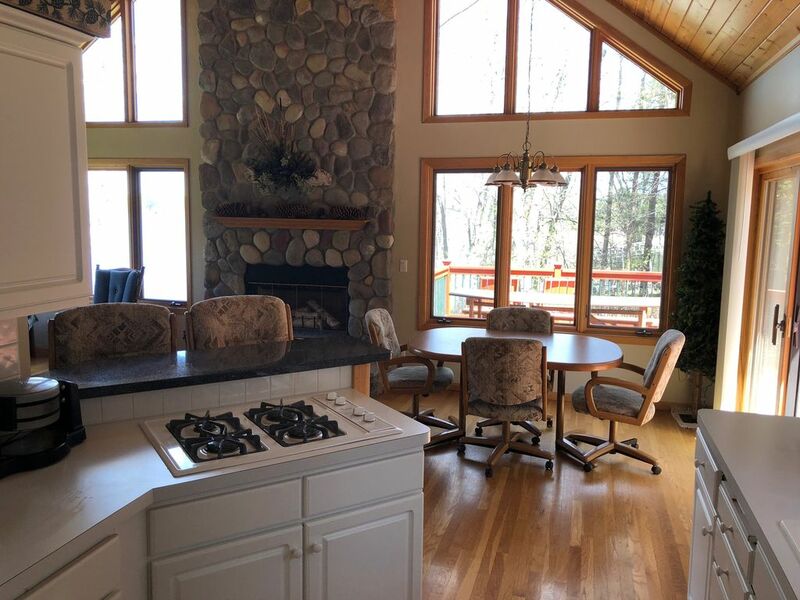 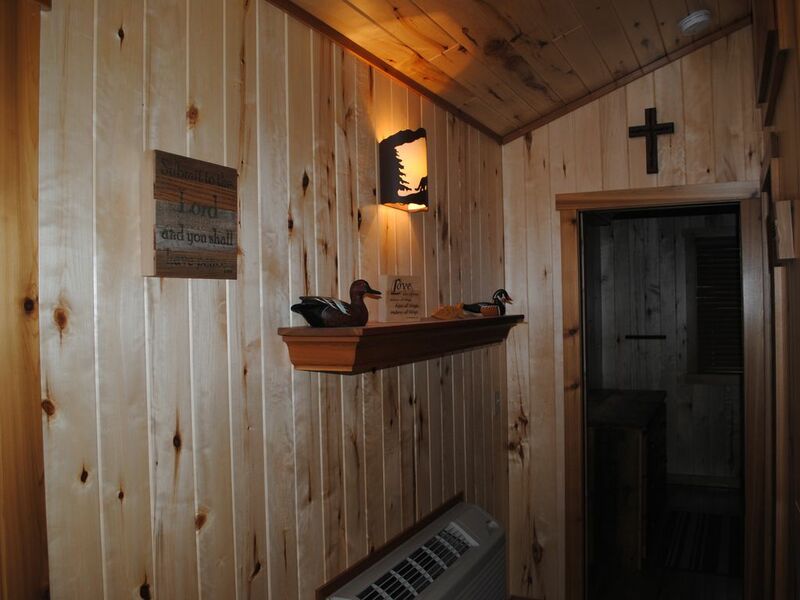 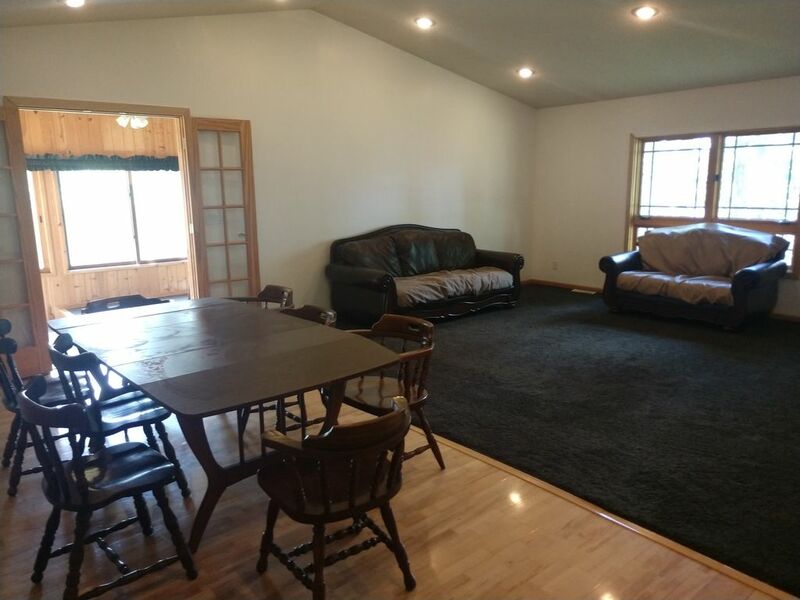 Beautiful Cabin With Exceptional Views of Mille Lacs Lake! 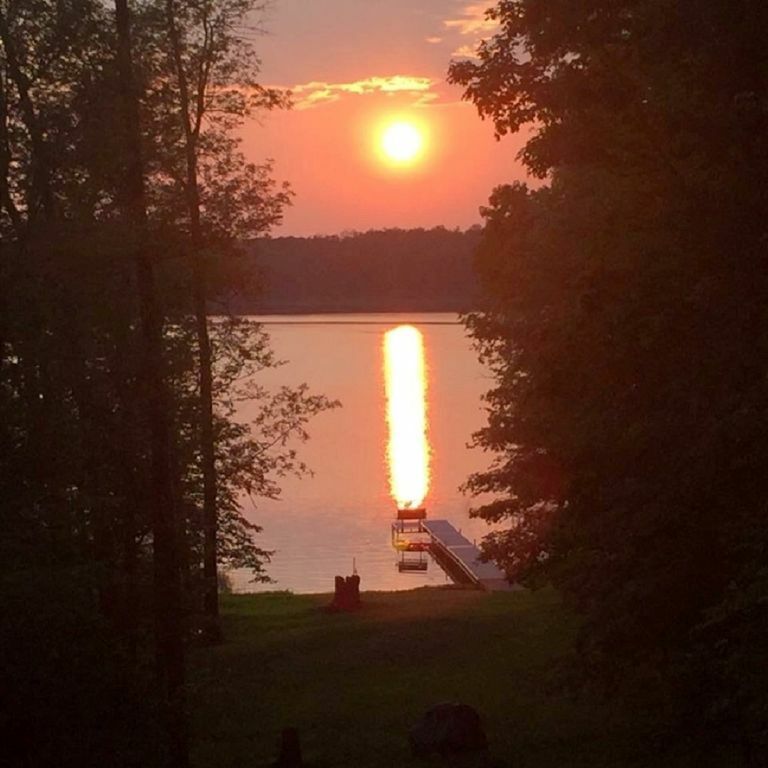 Great sunsets on sunset lake. 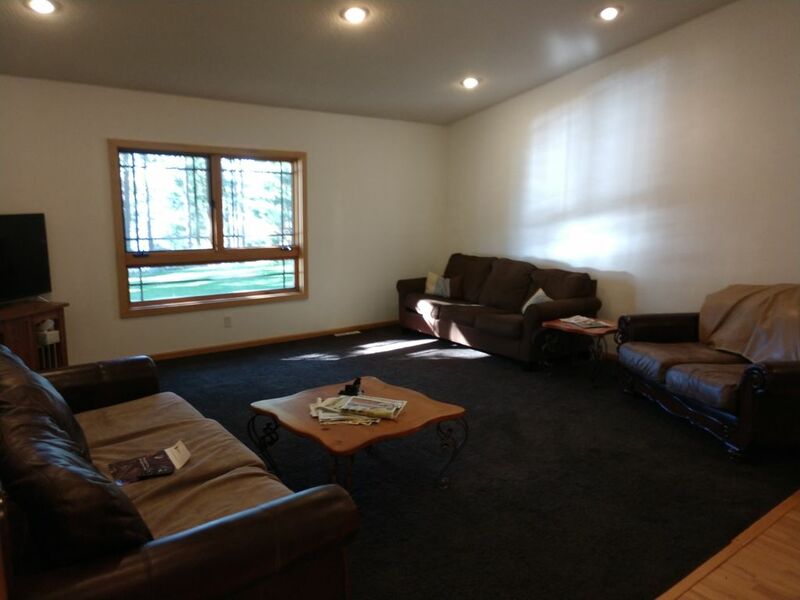 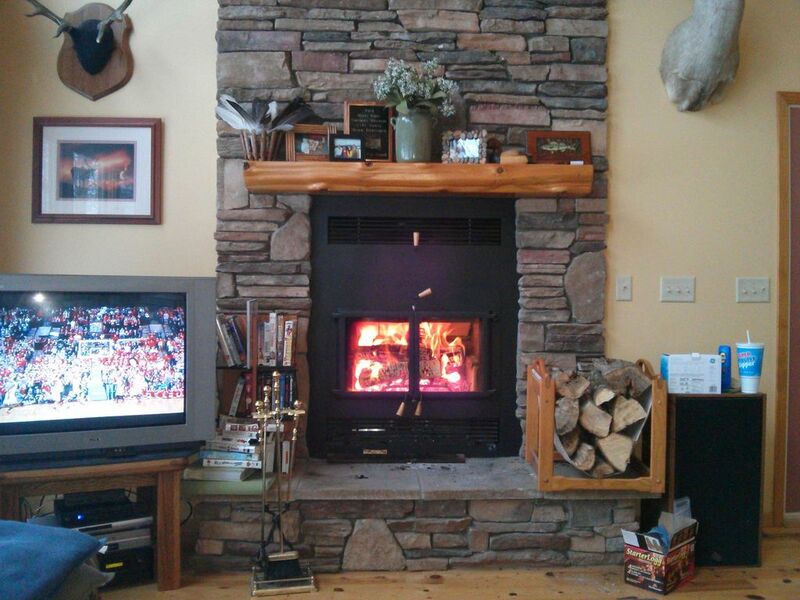 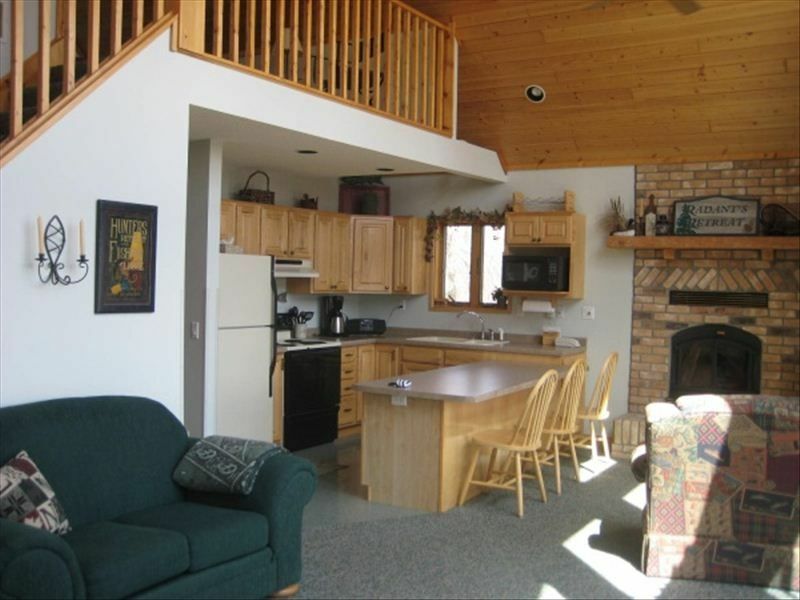 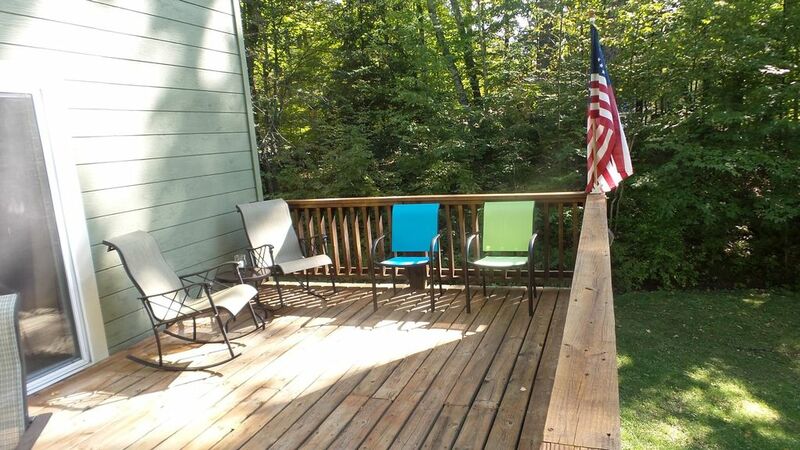 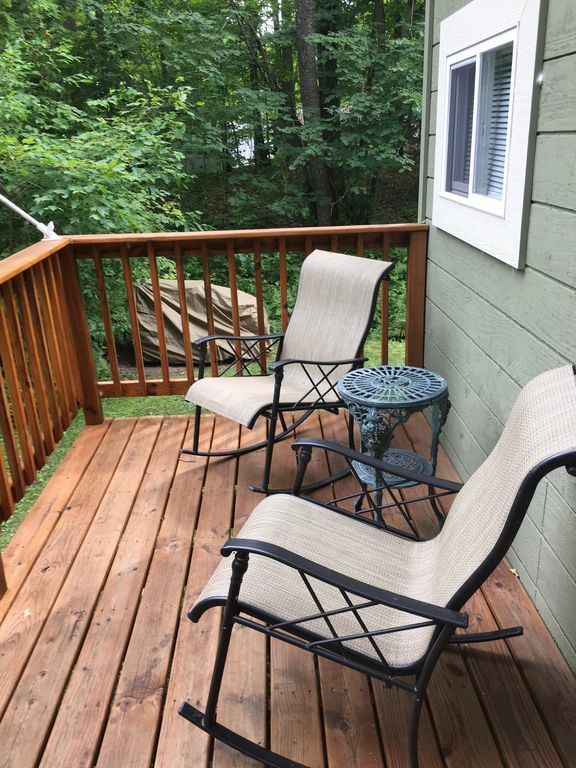 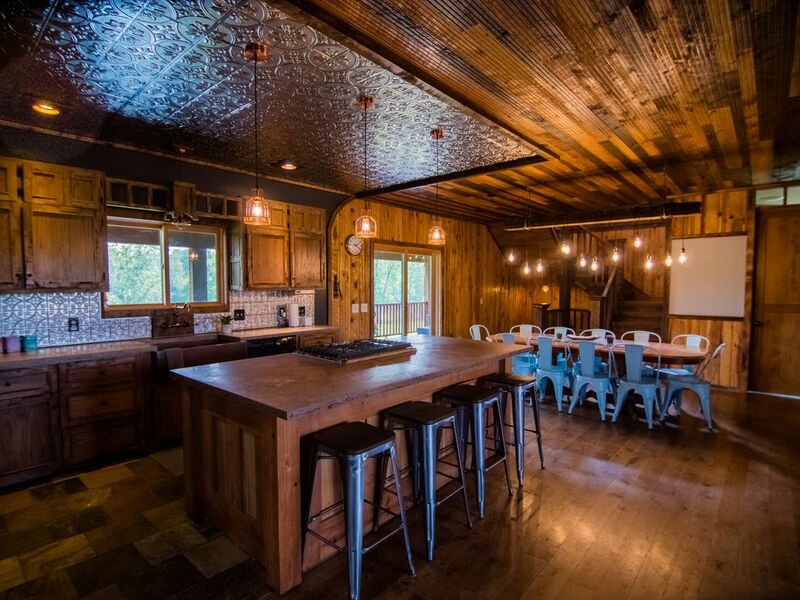 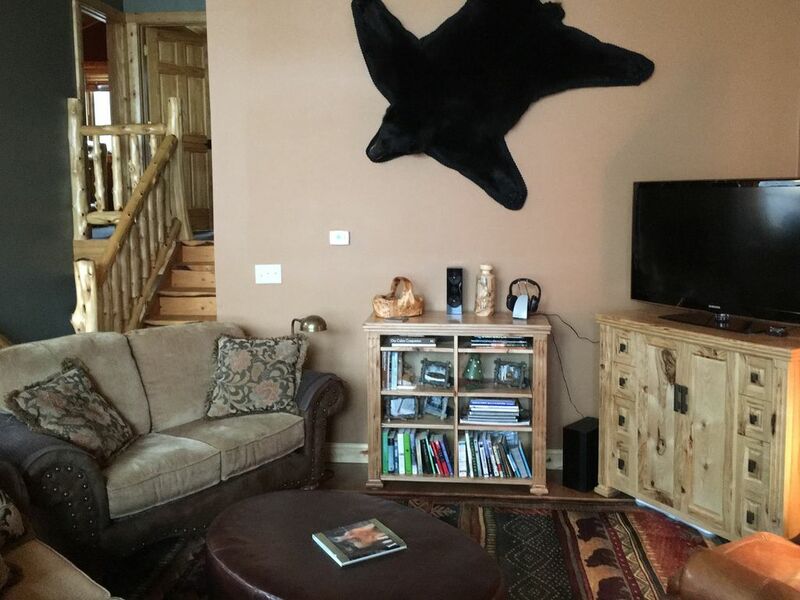 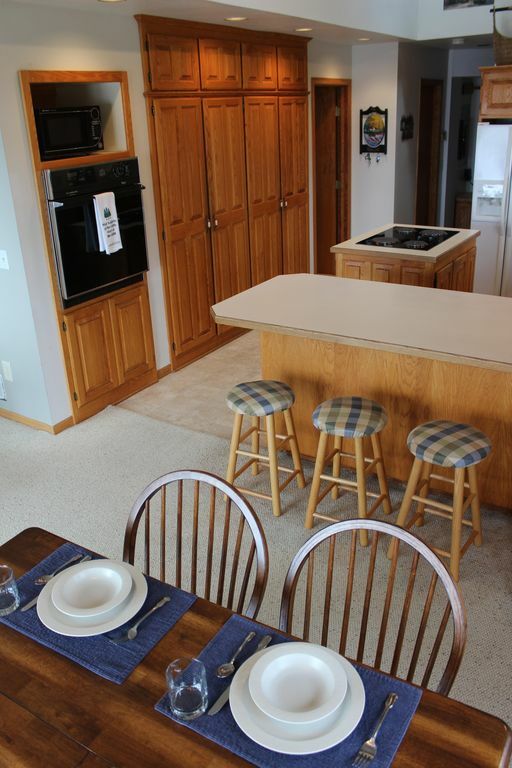 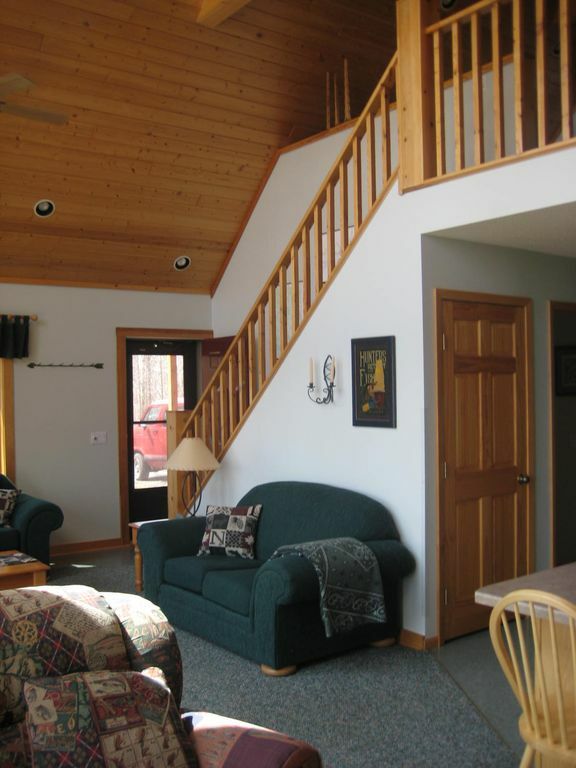 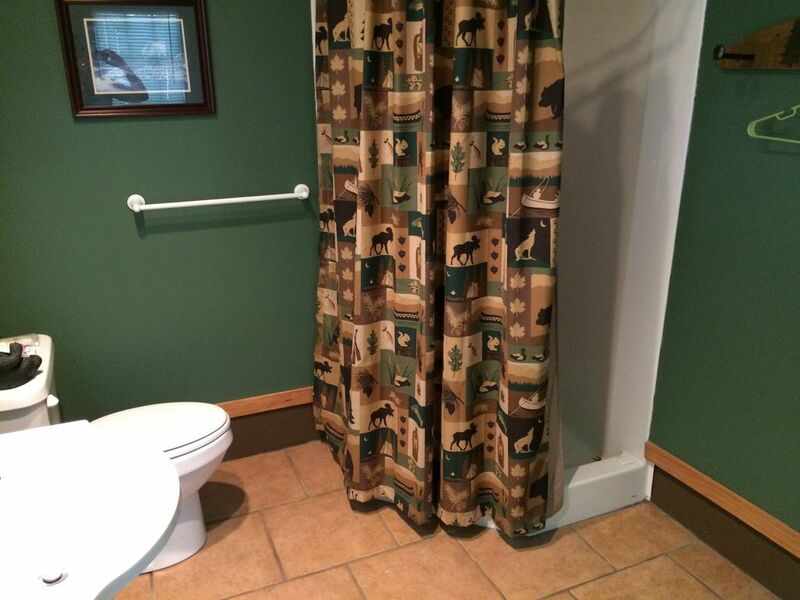 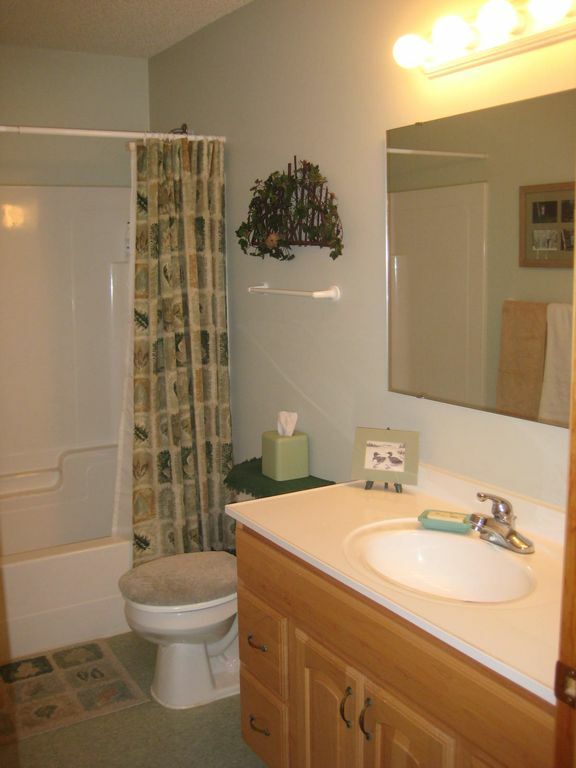 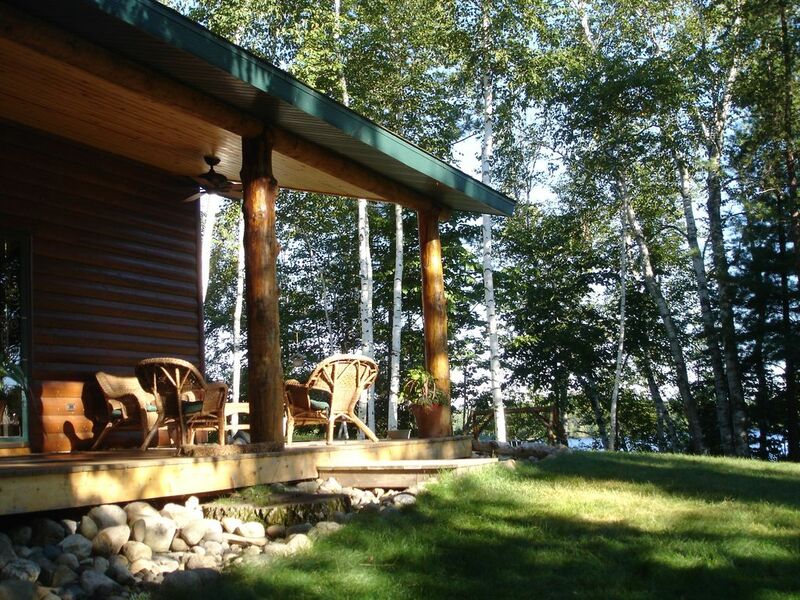 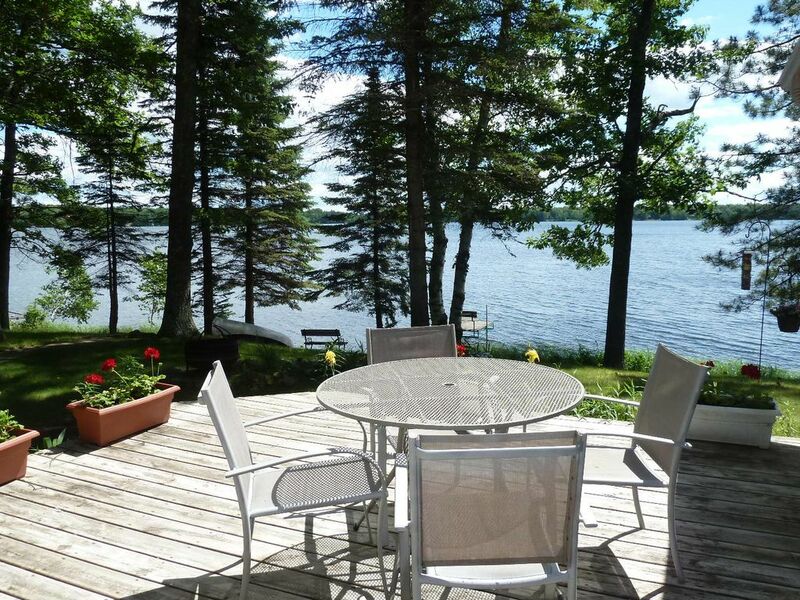 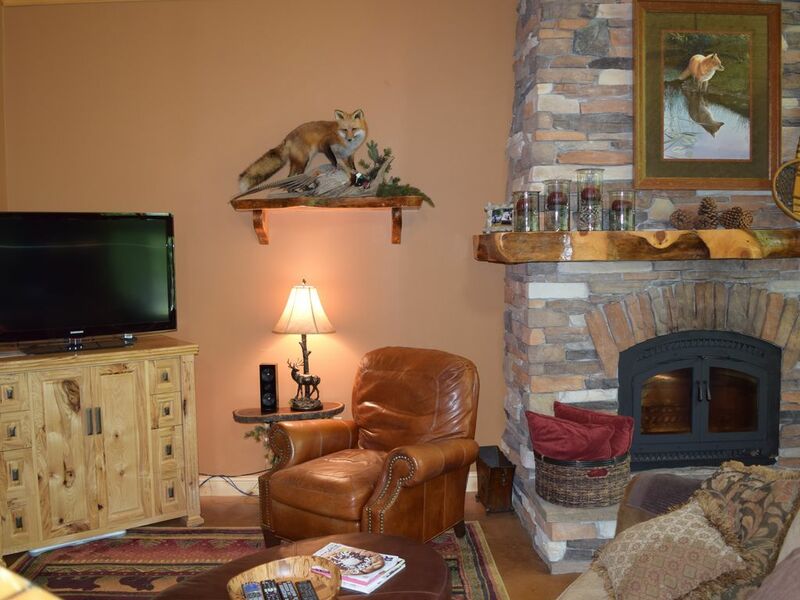 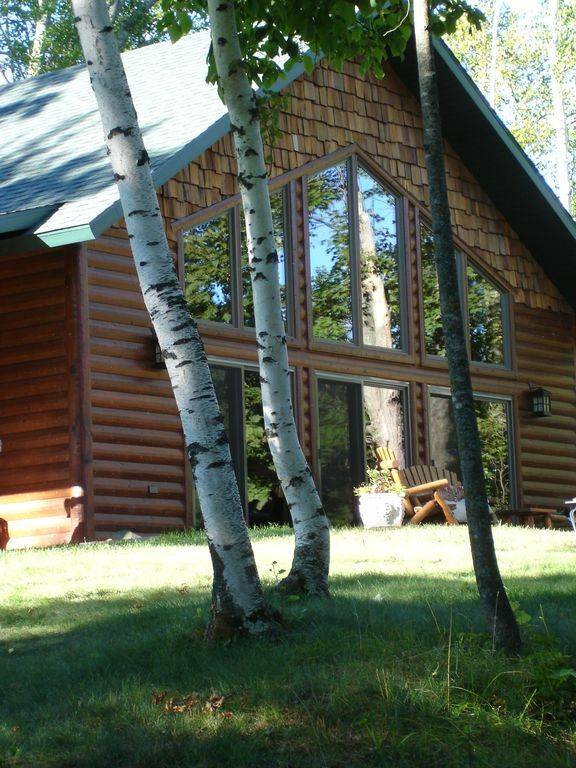 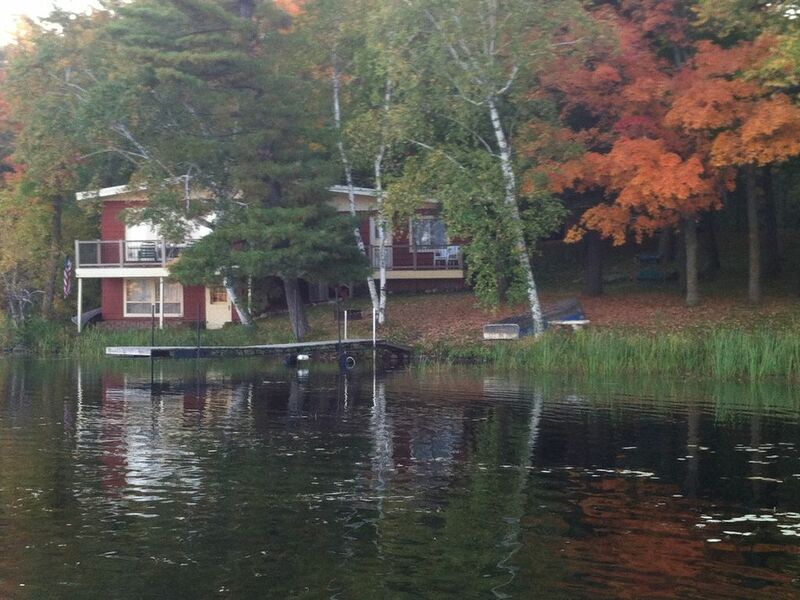 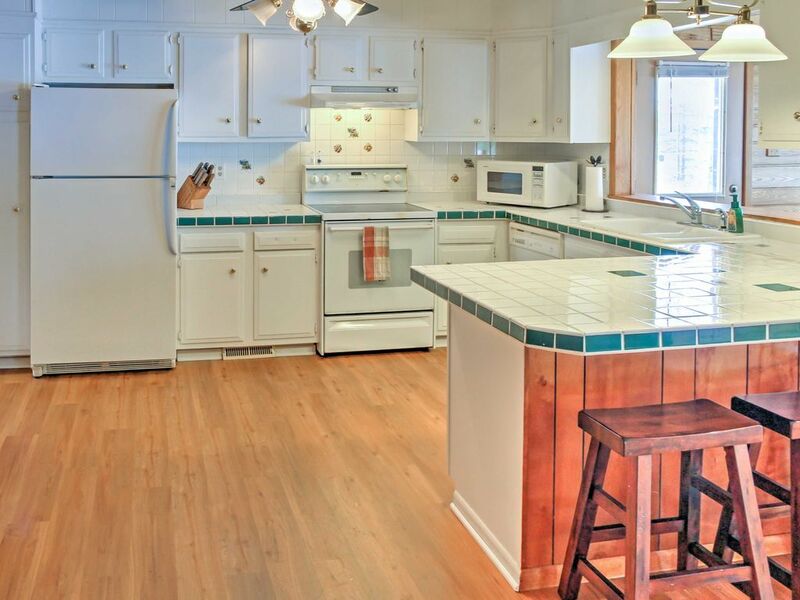 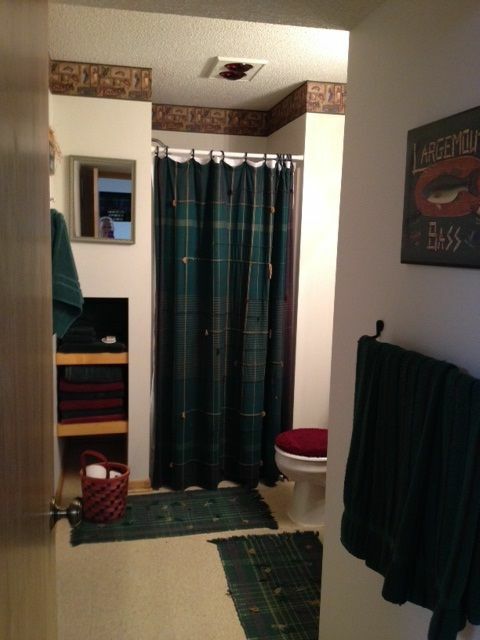 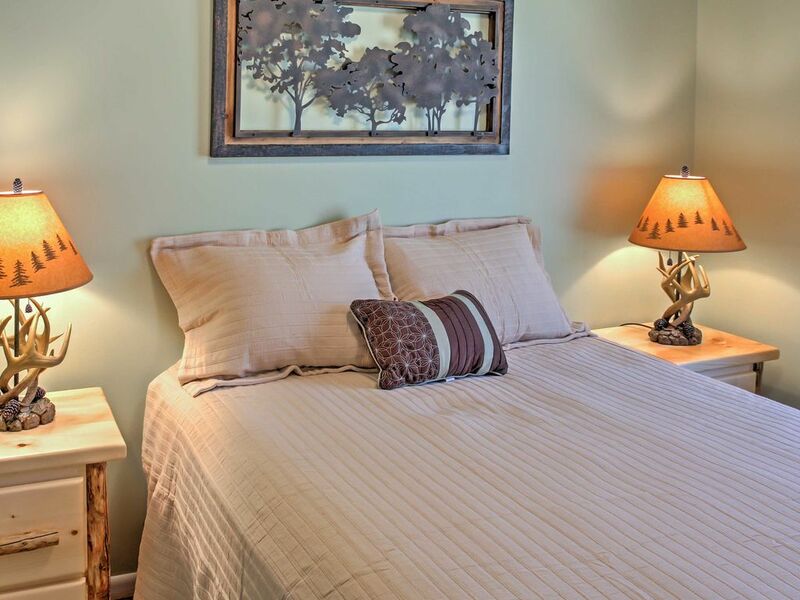 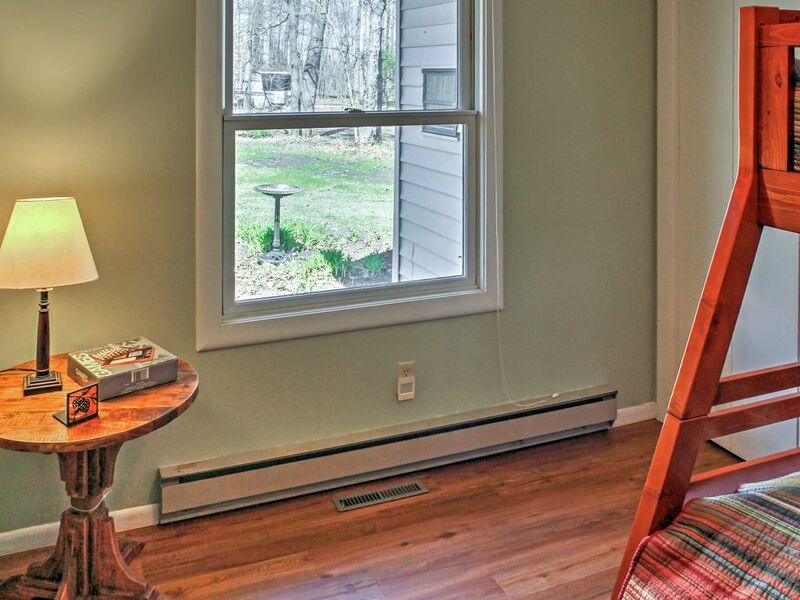 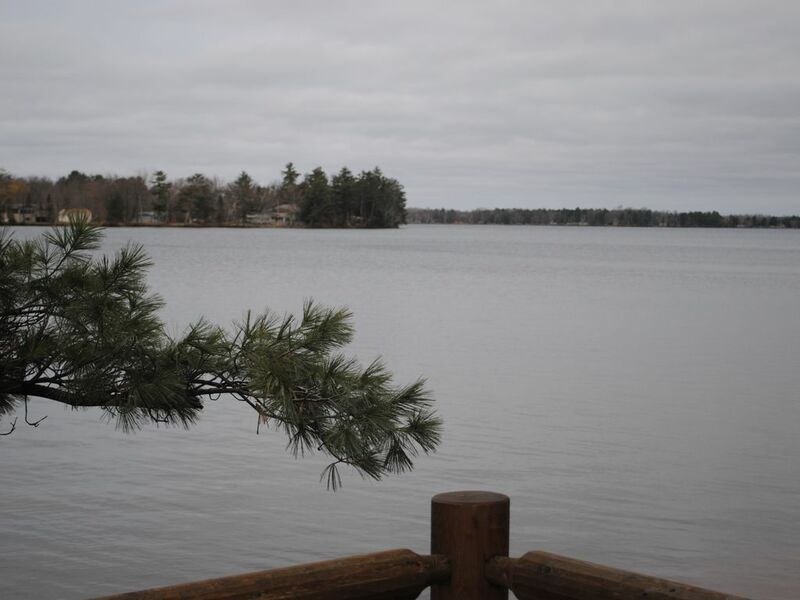 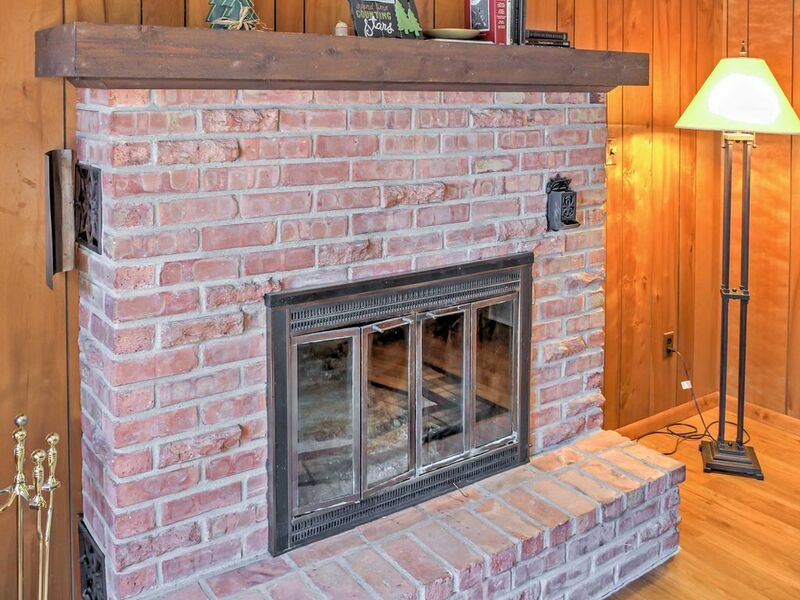 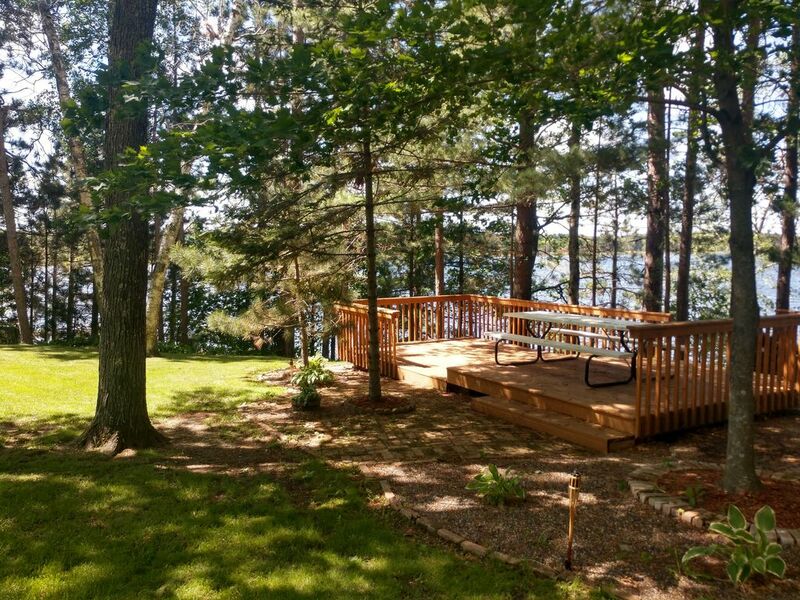 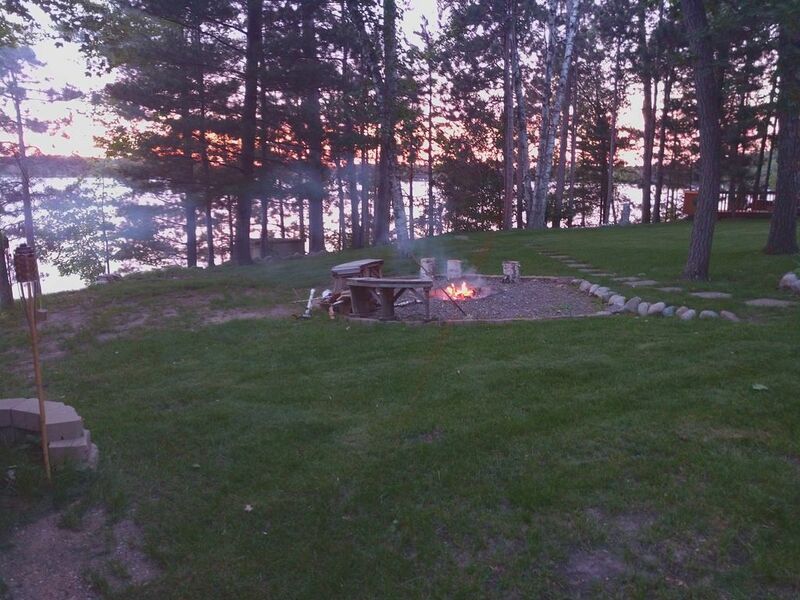 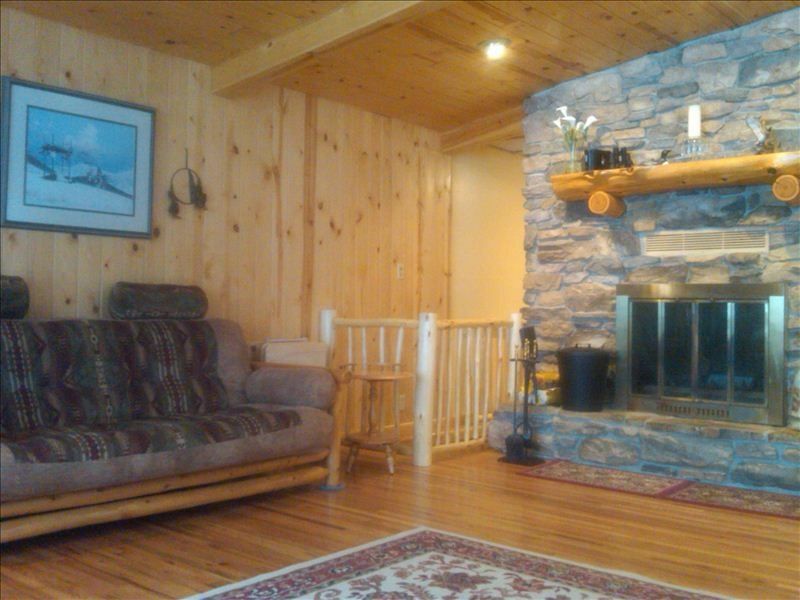 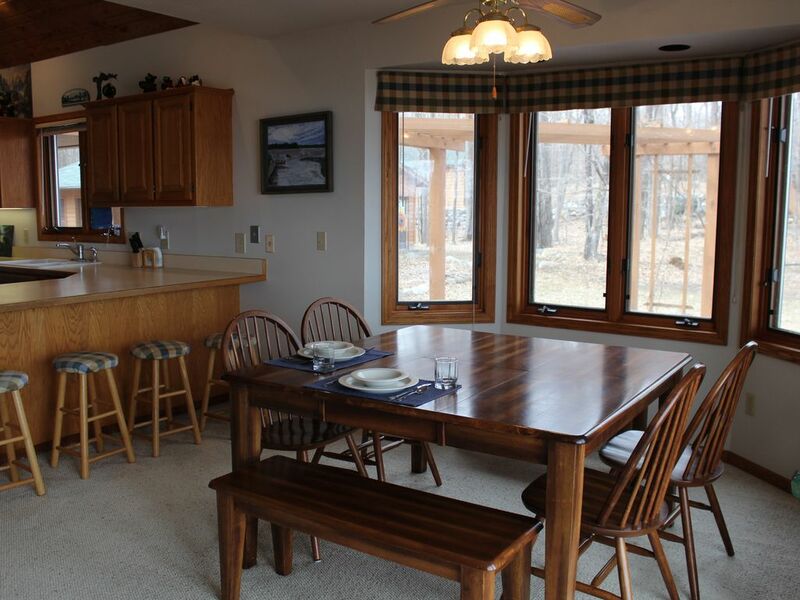 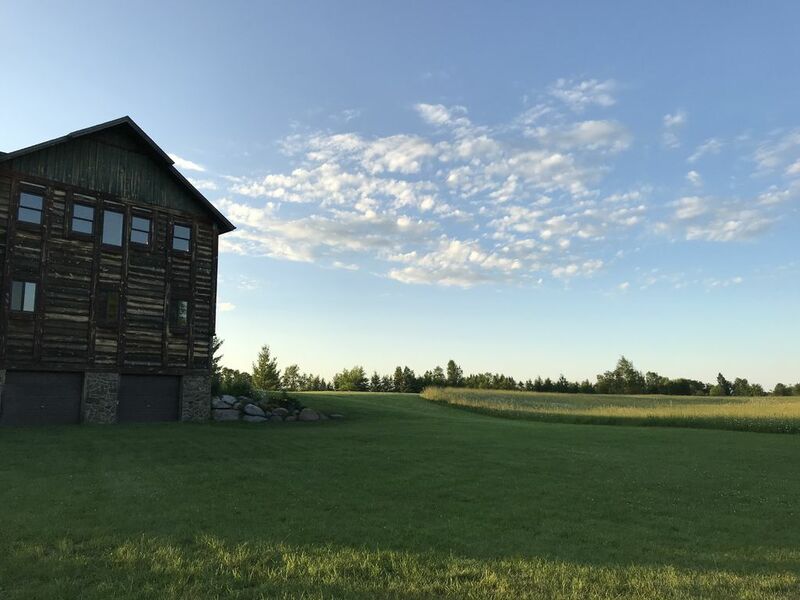 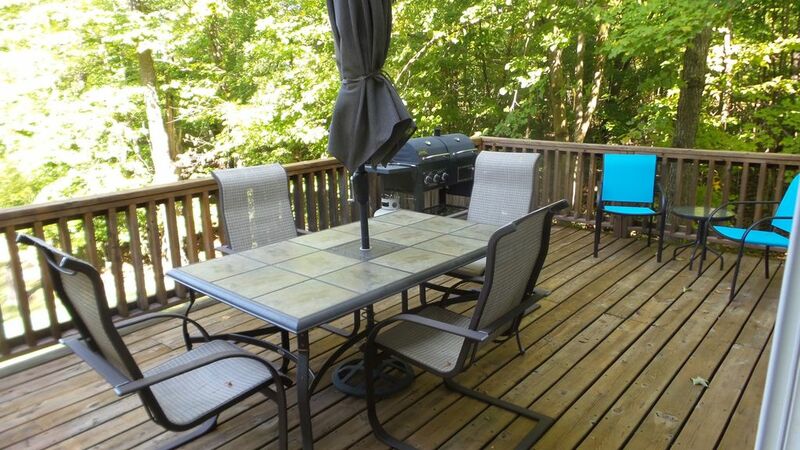 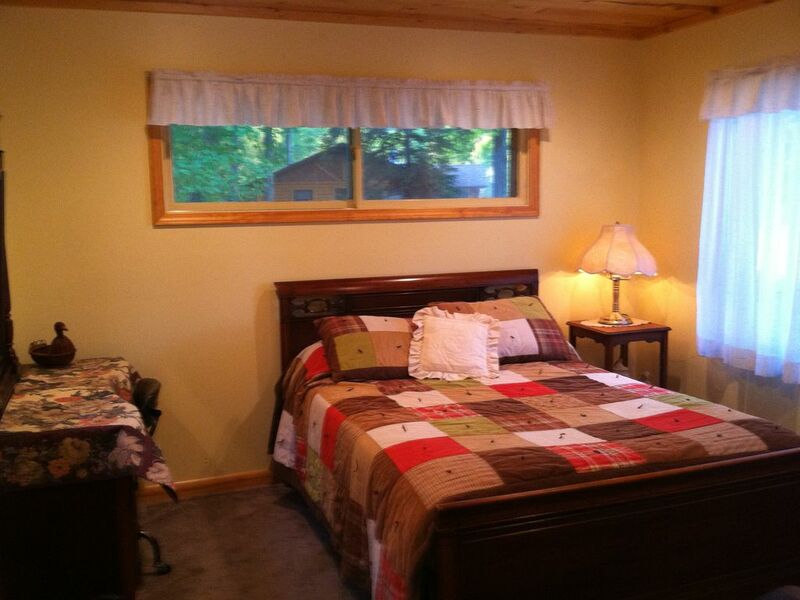 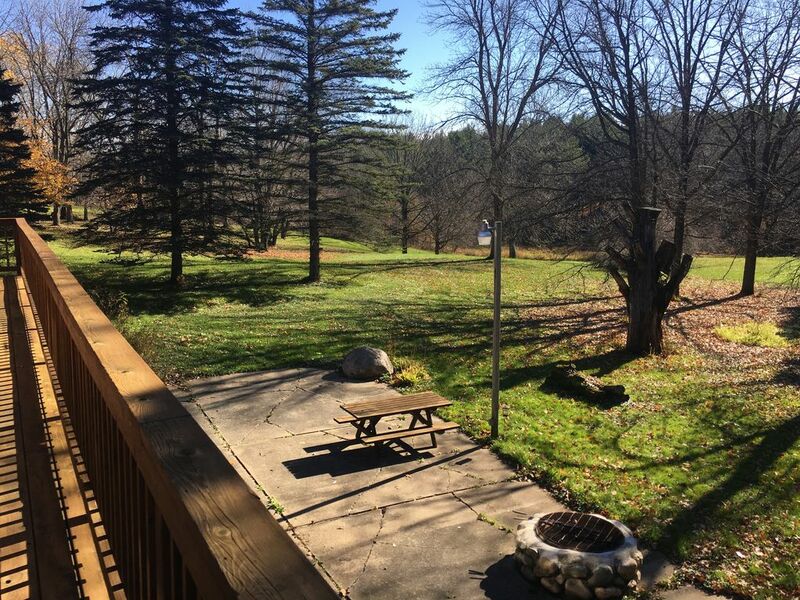 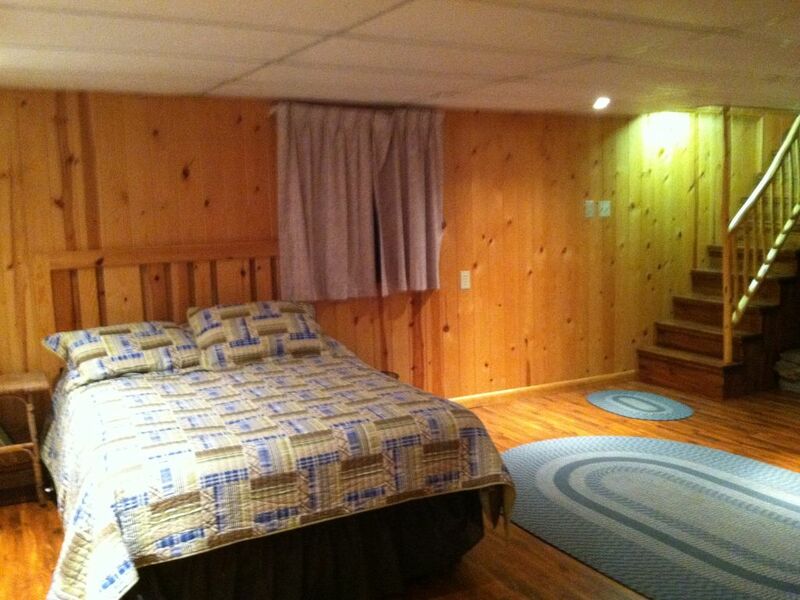 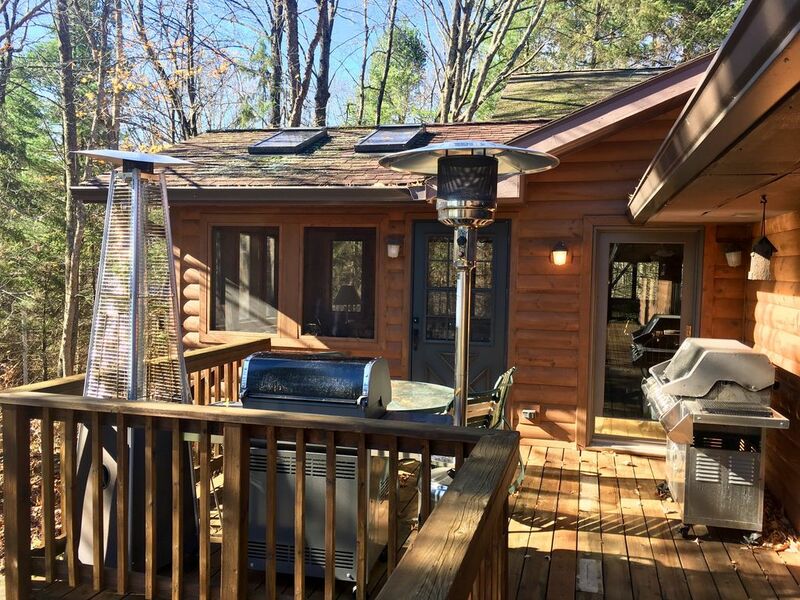 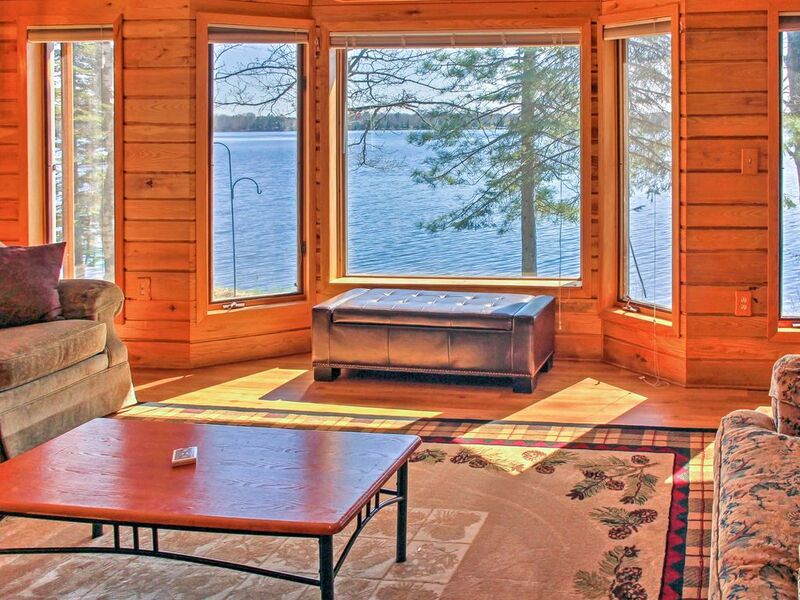 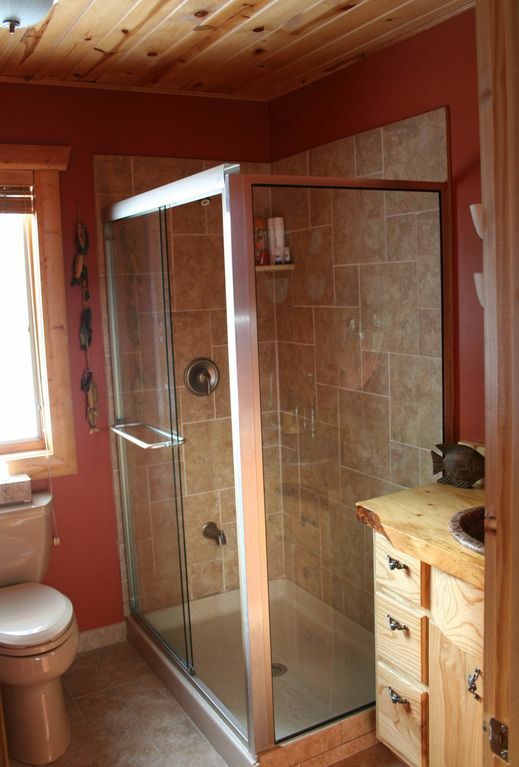 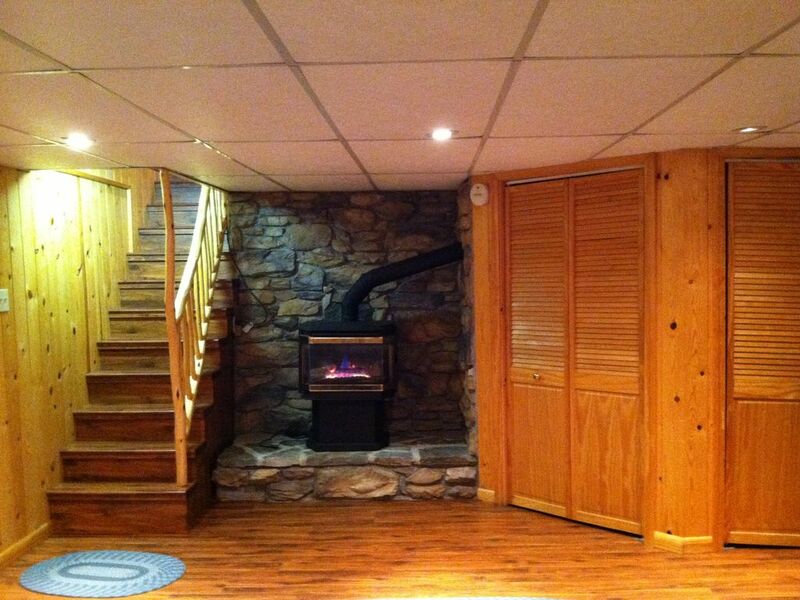 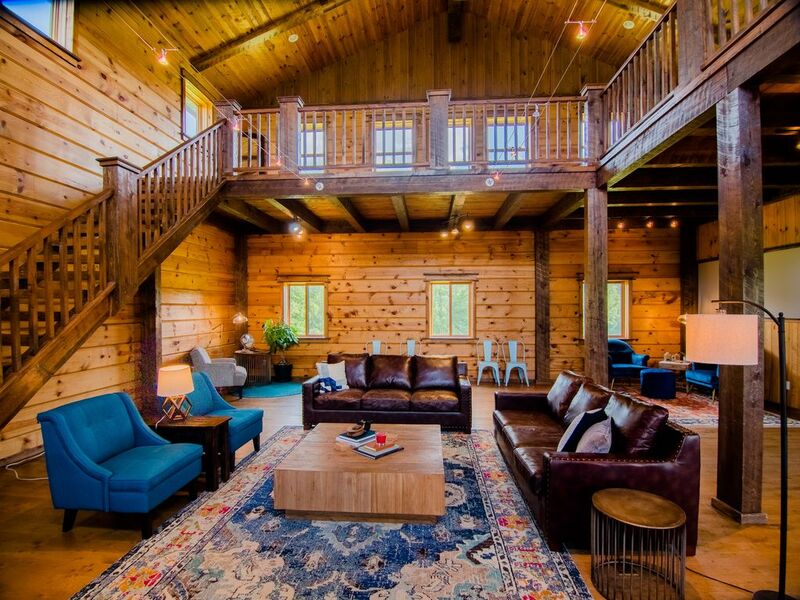 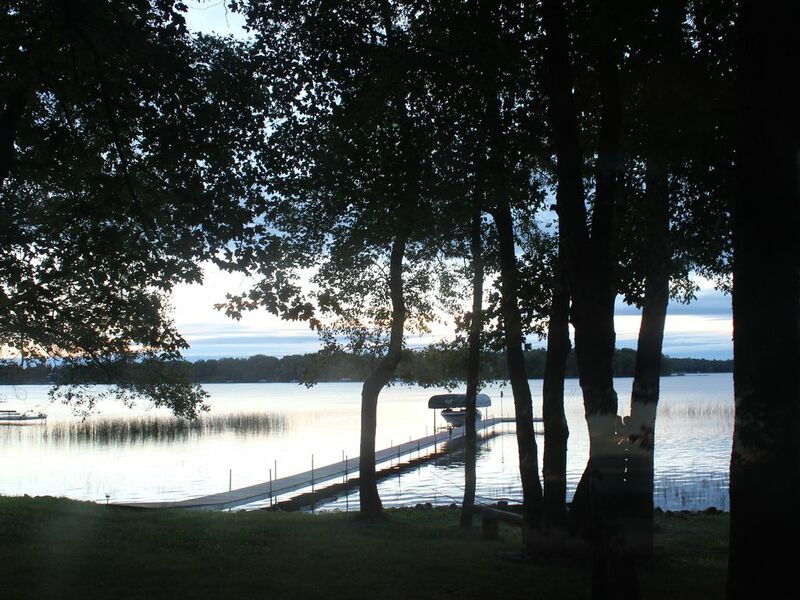 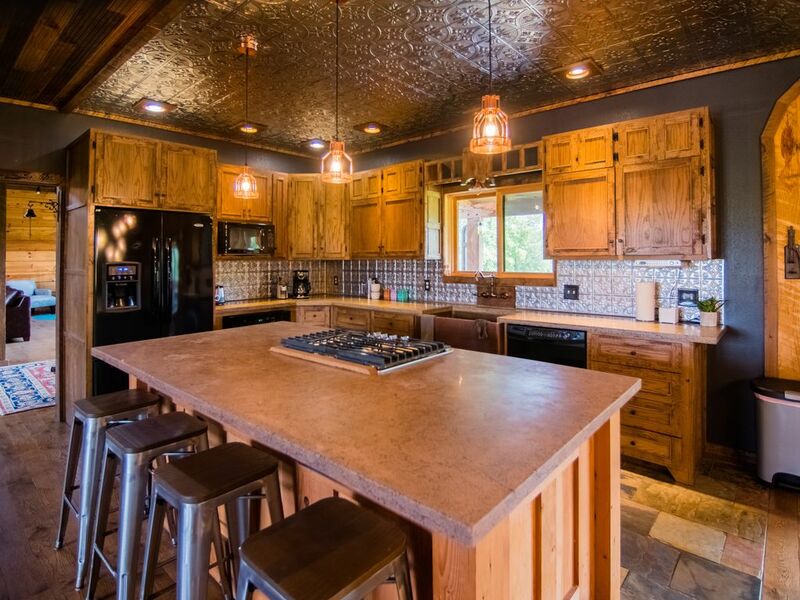 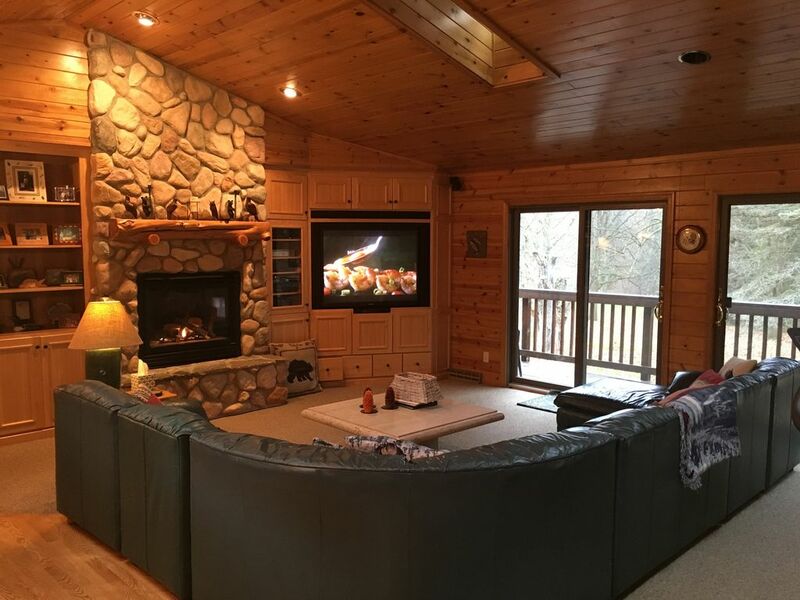 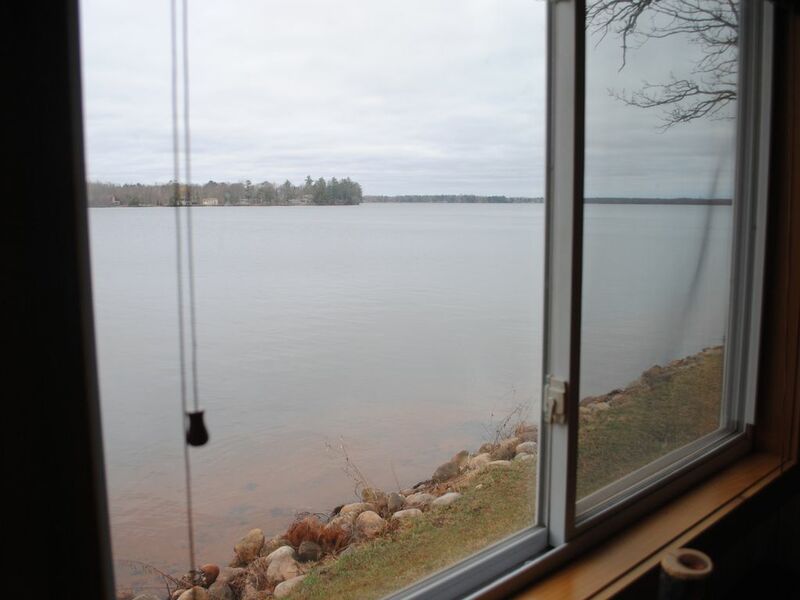 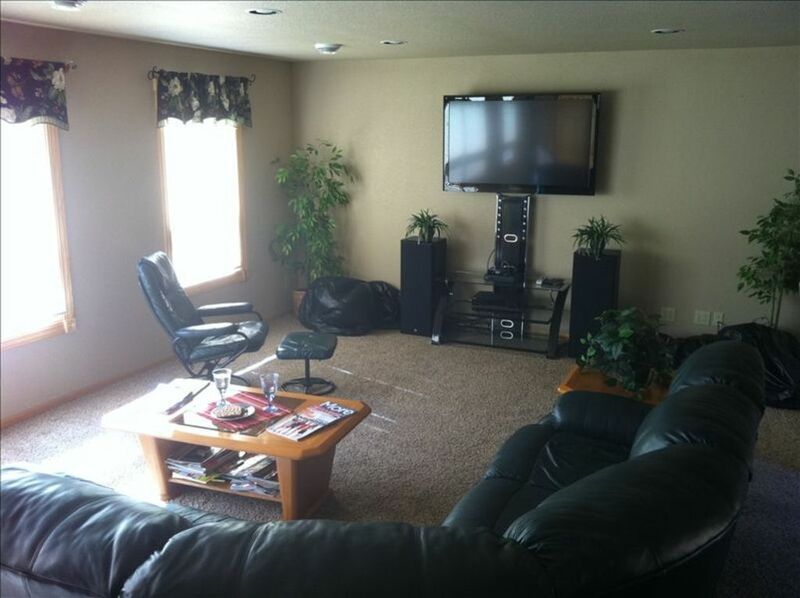 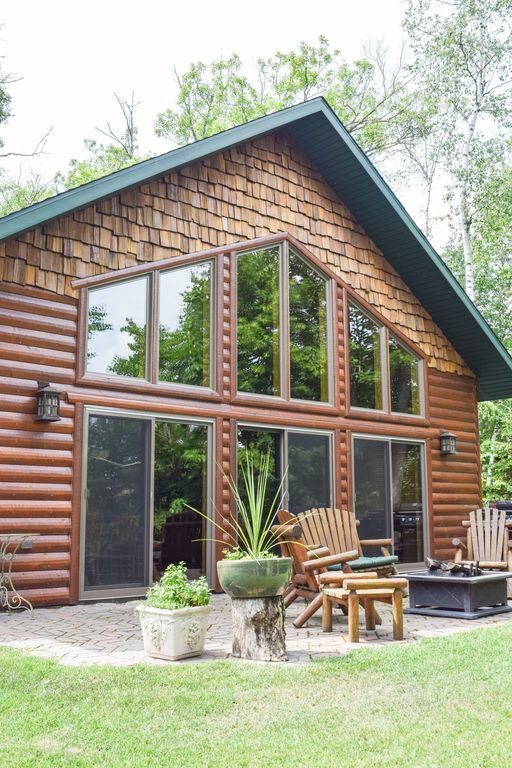 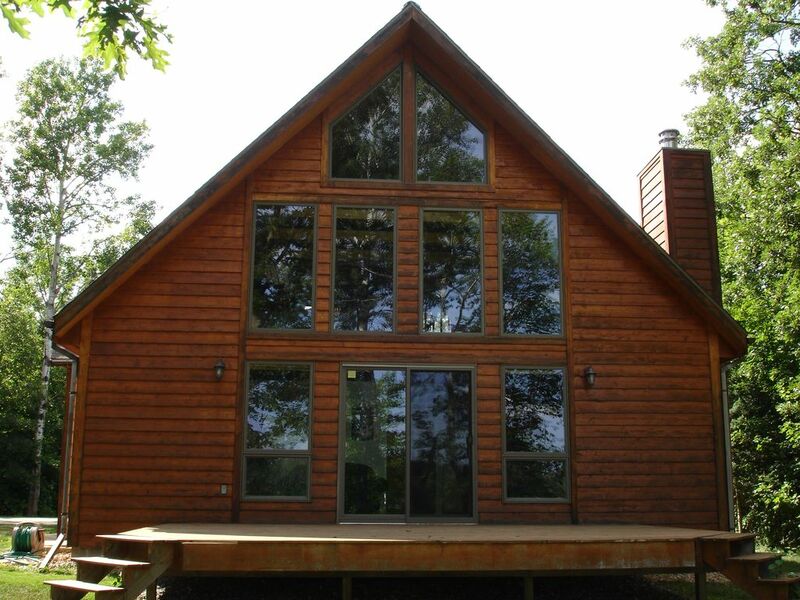 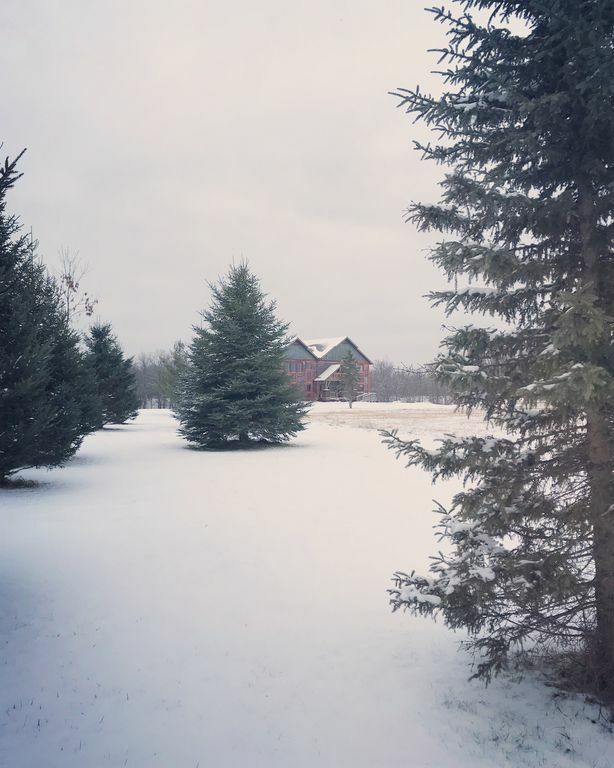 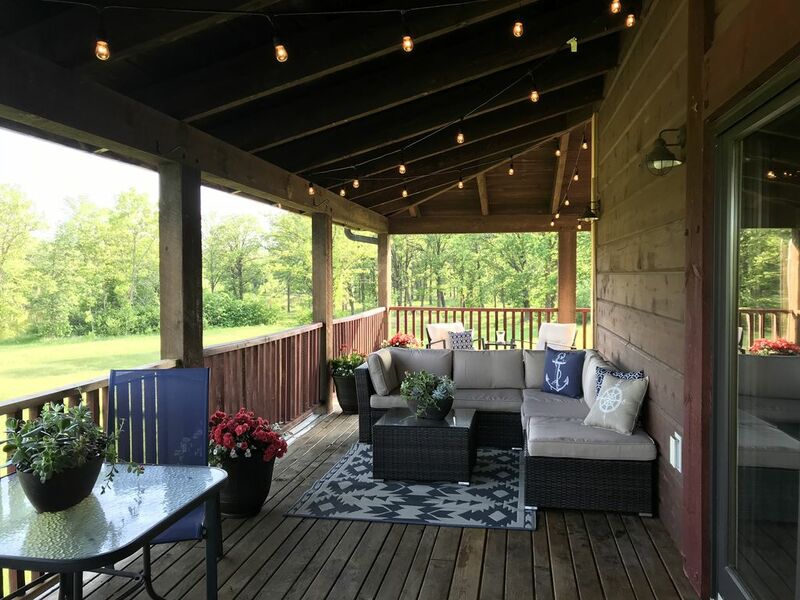 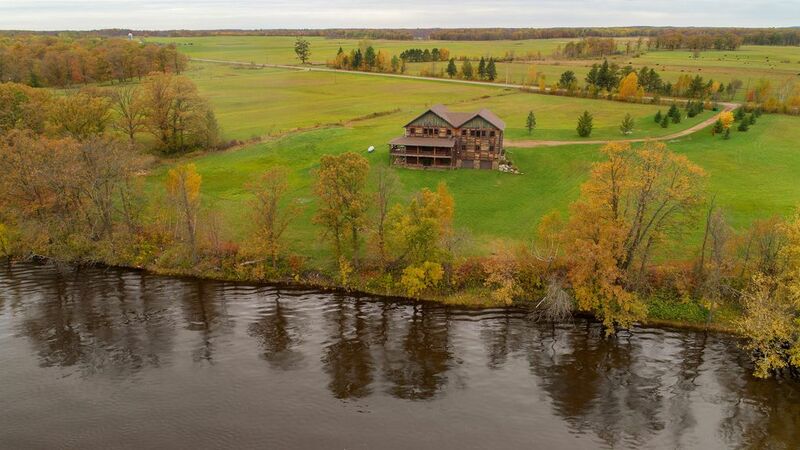 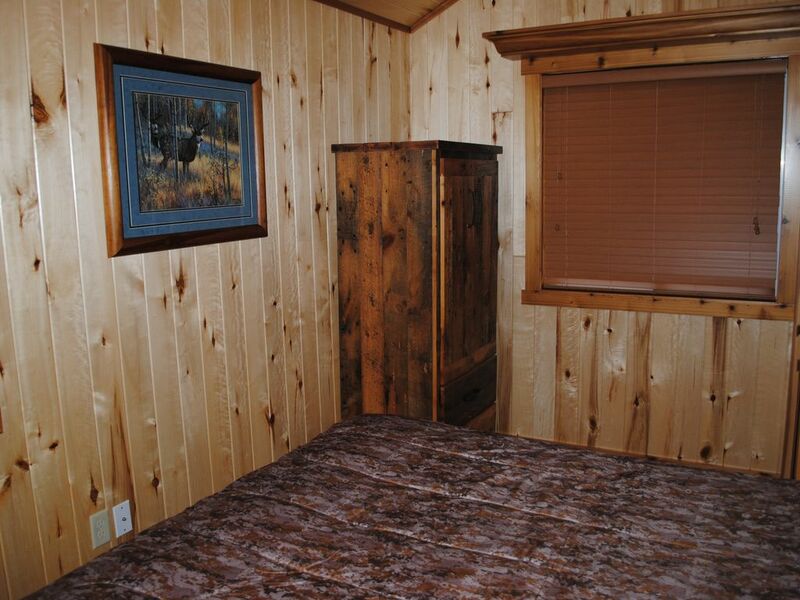 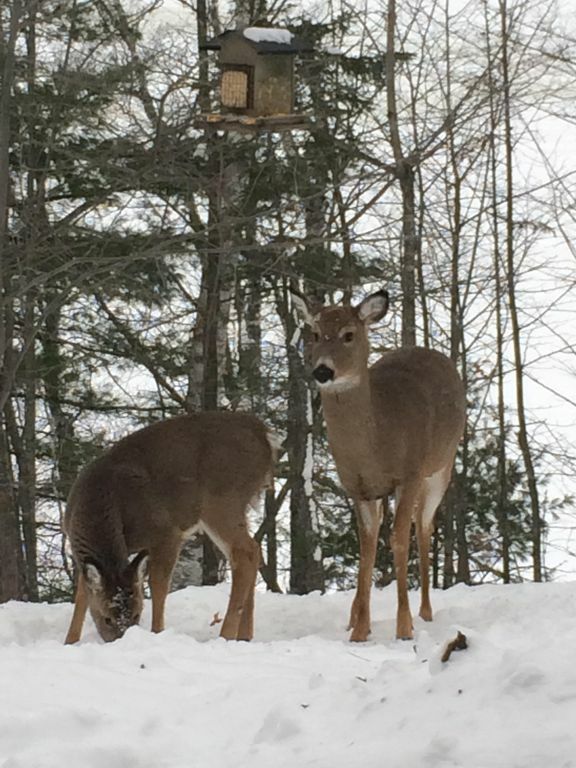 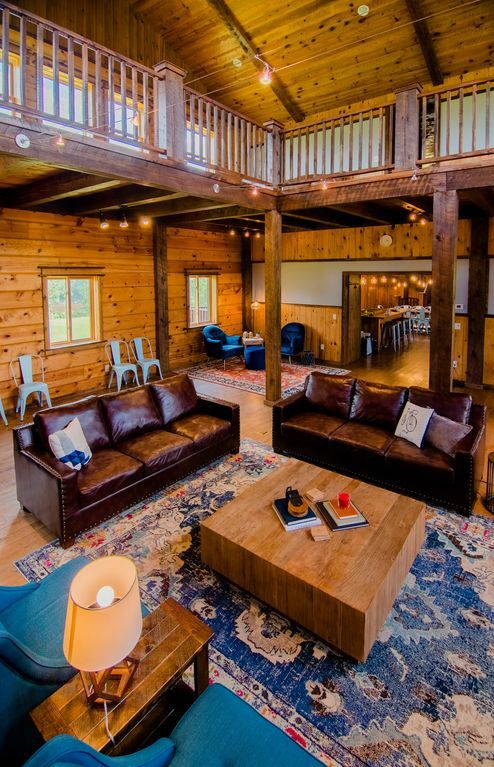 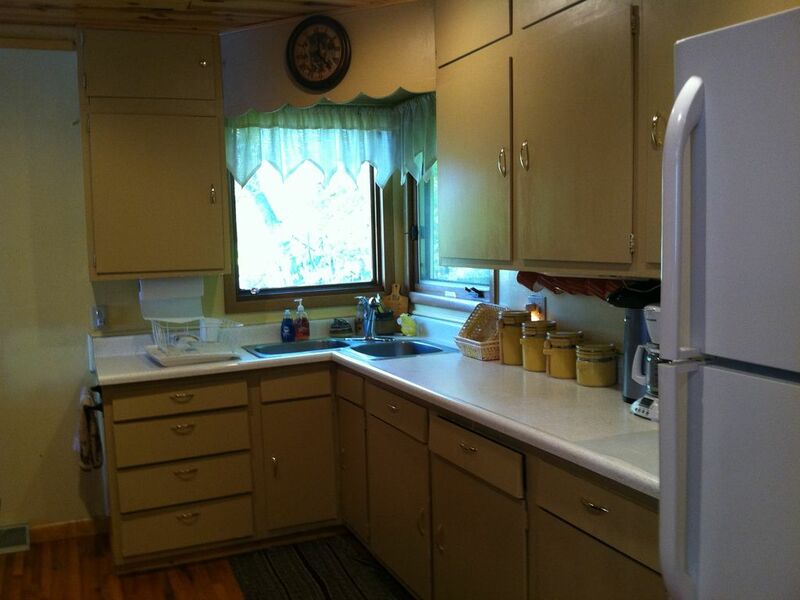 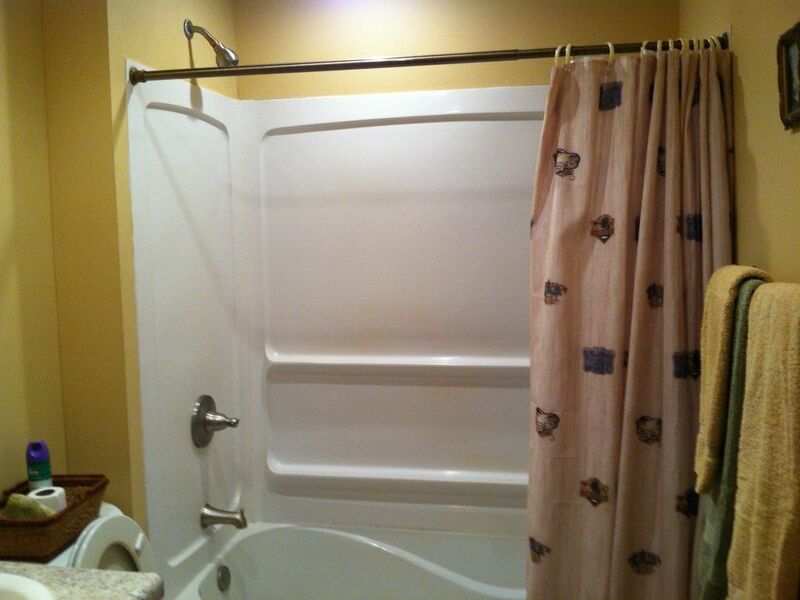 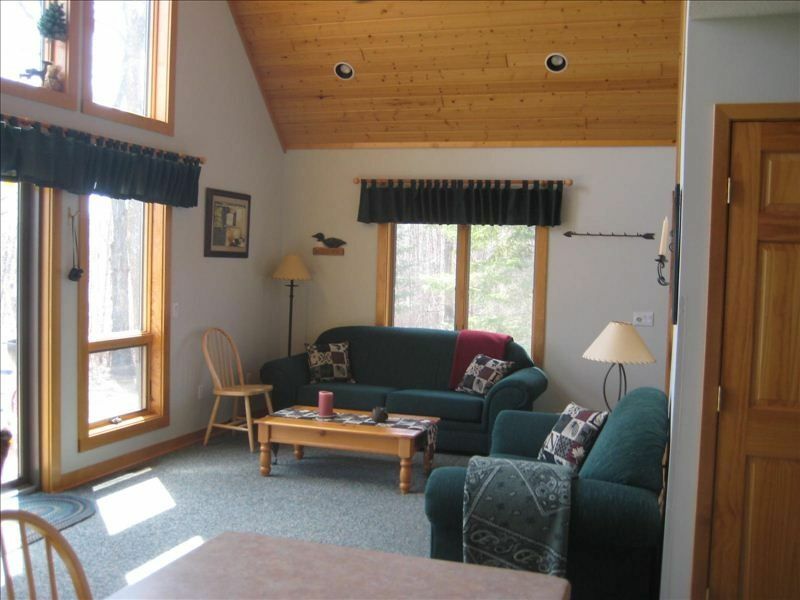 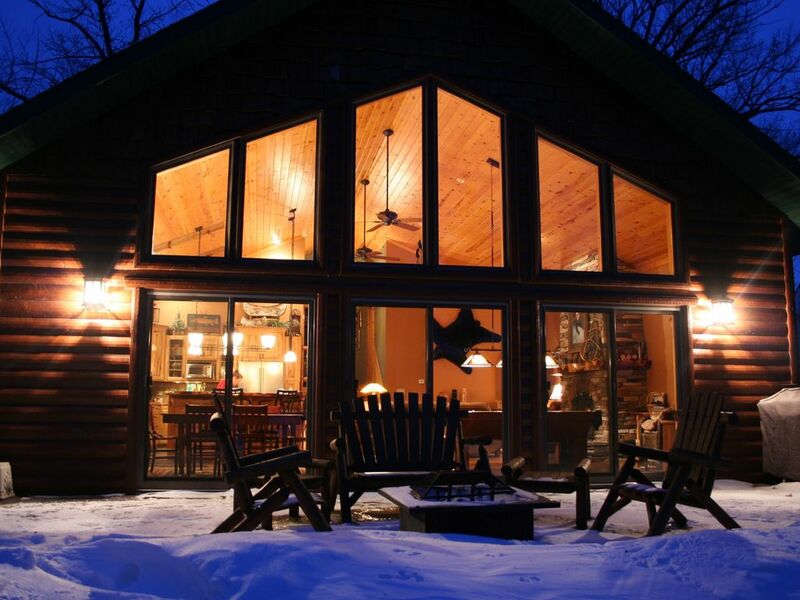 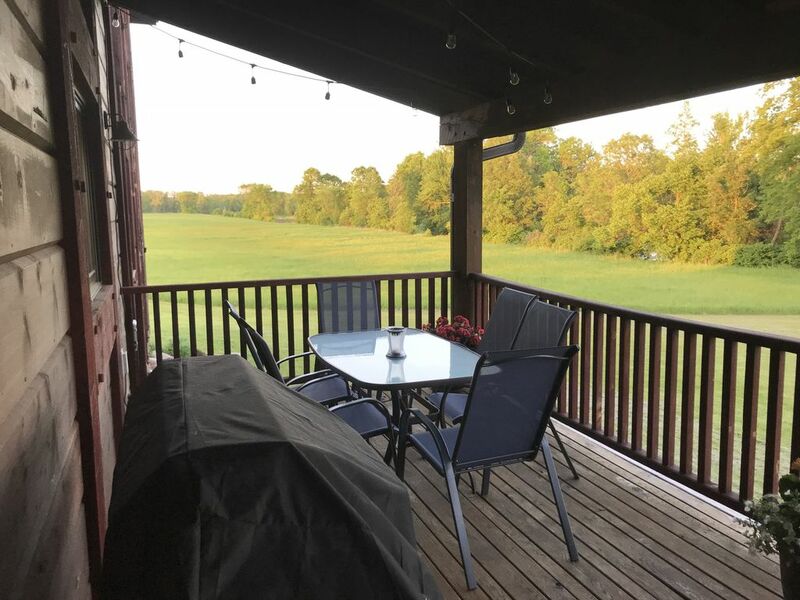 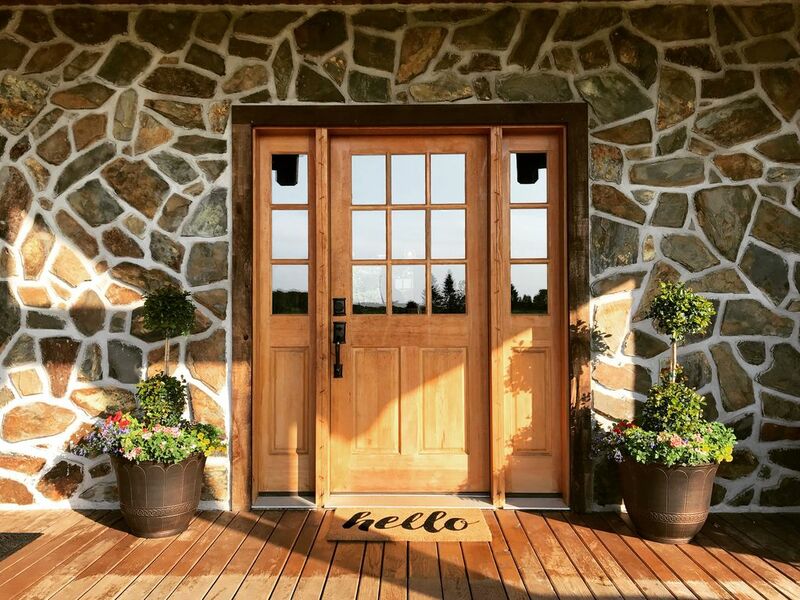 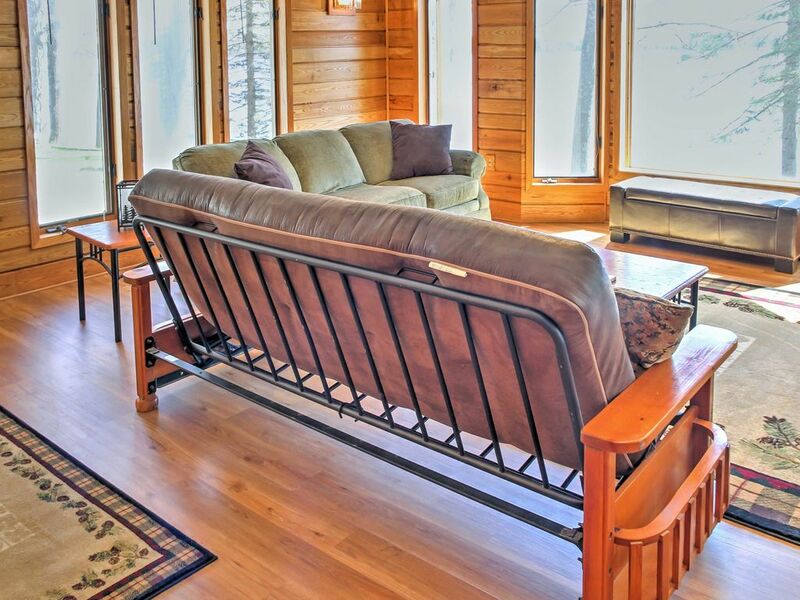 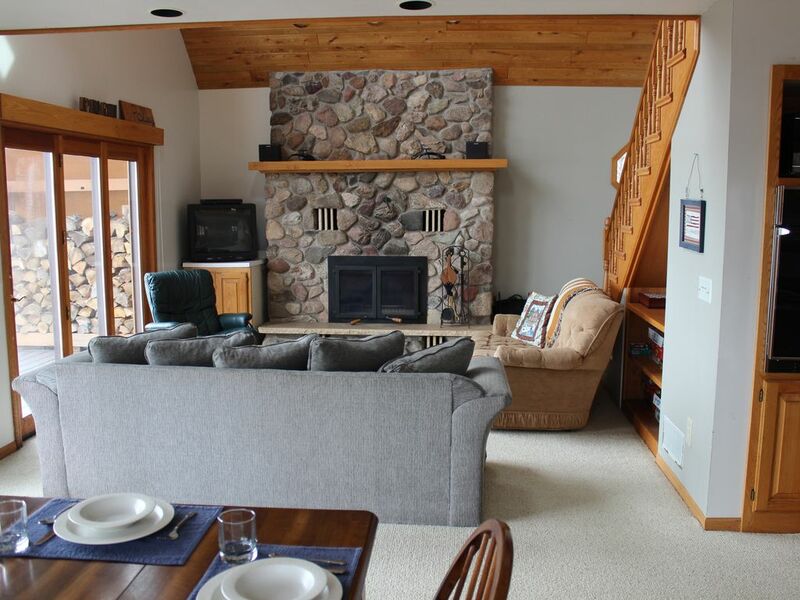 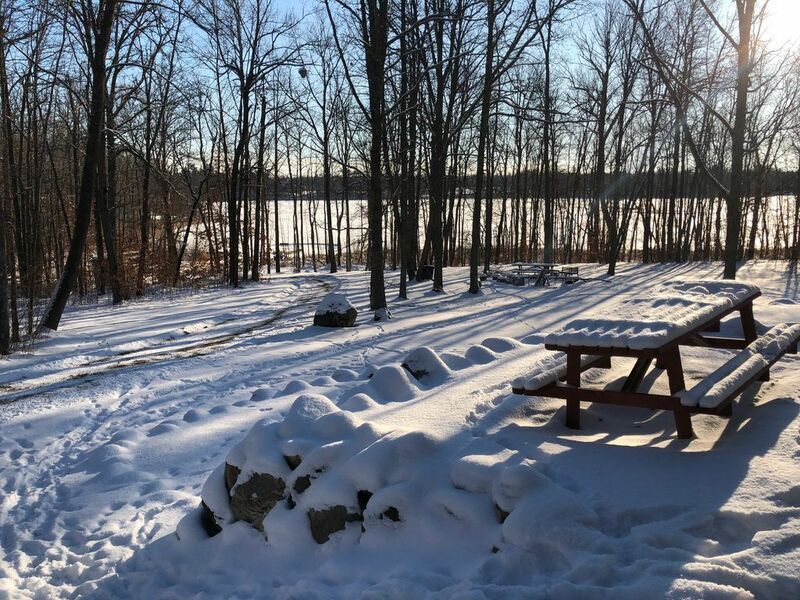 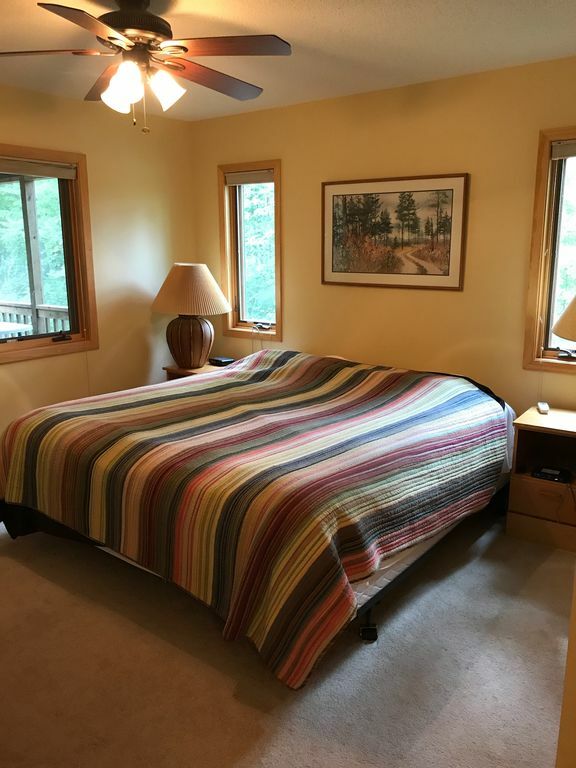 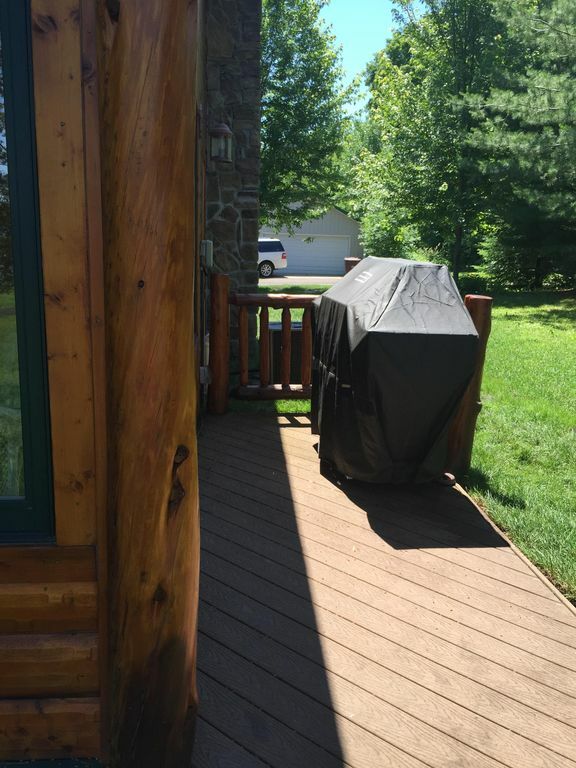 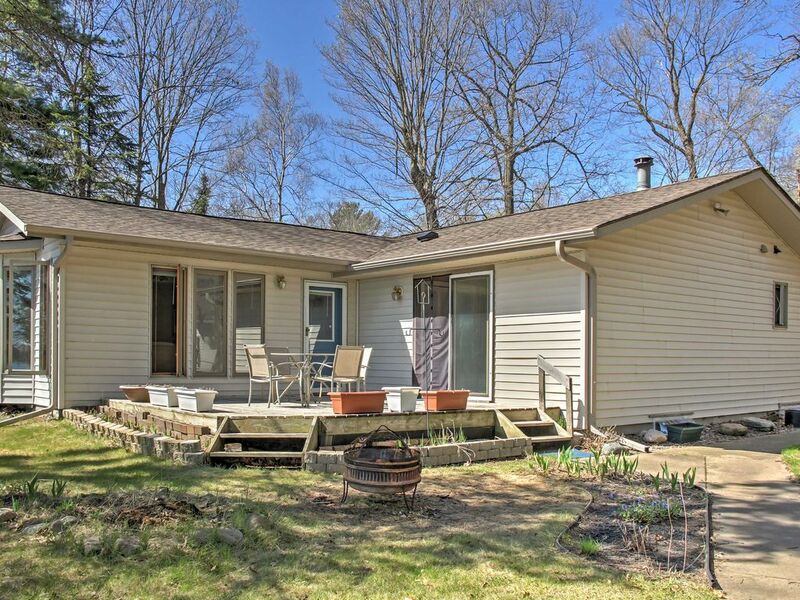 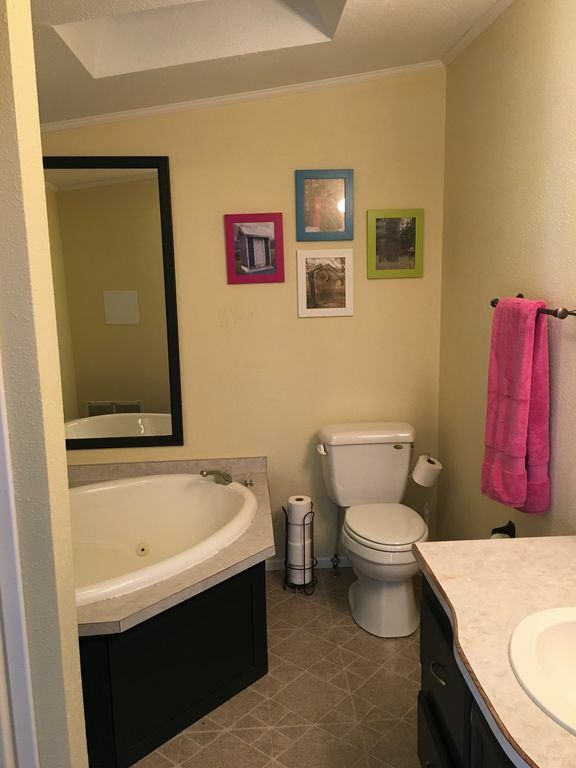 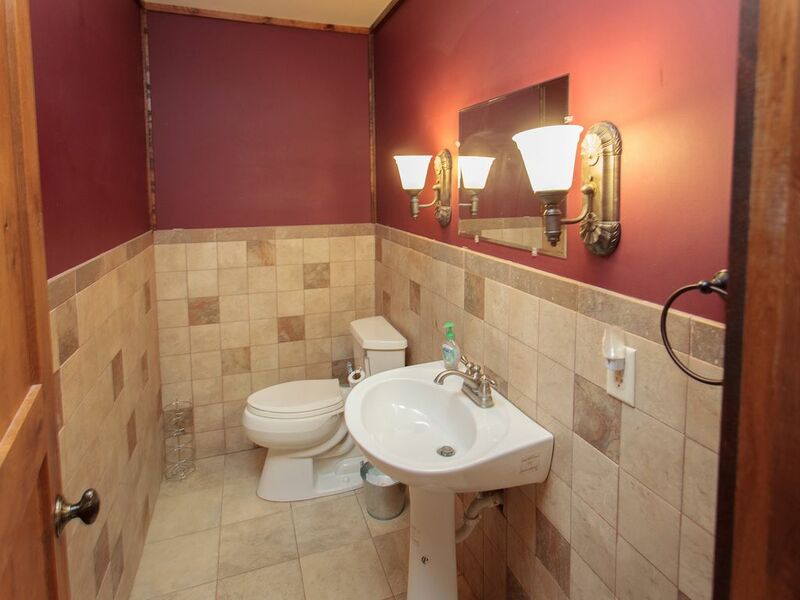 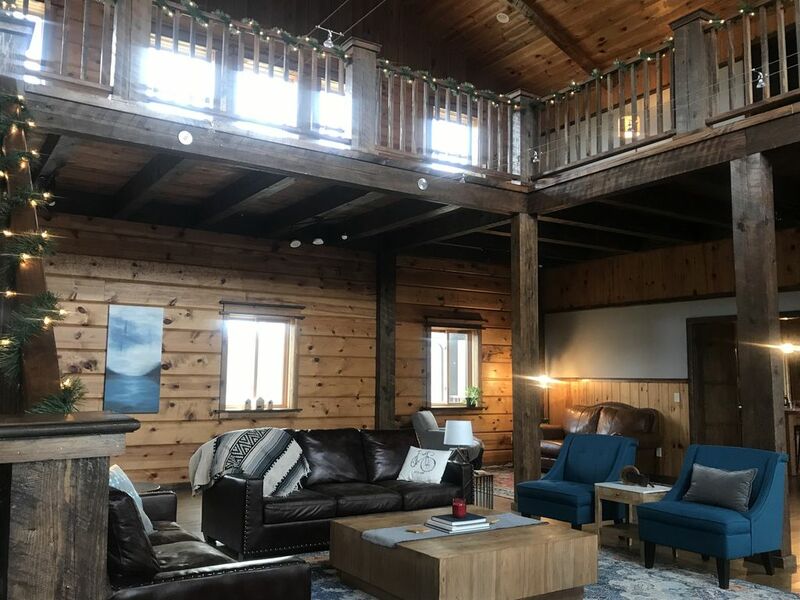 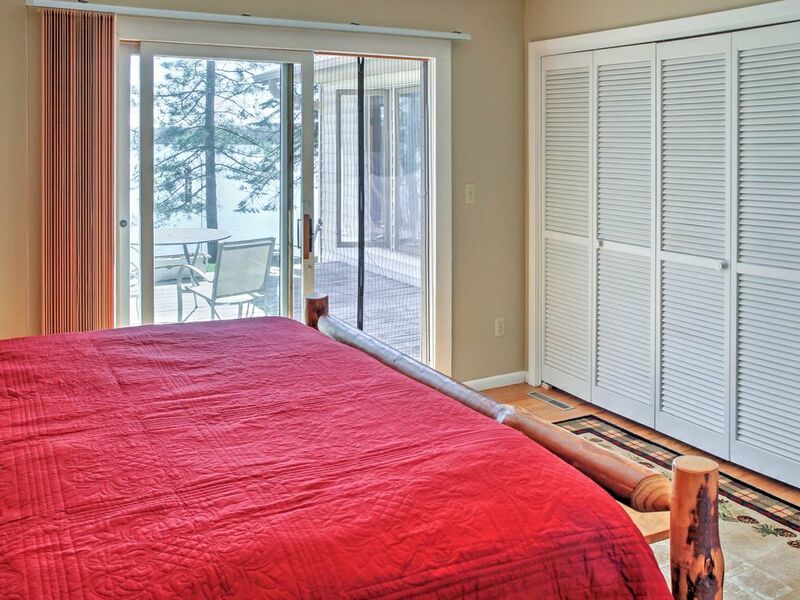 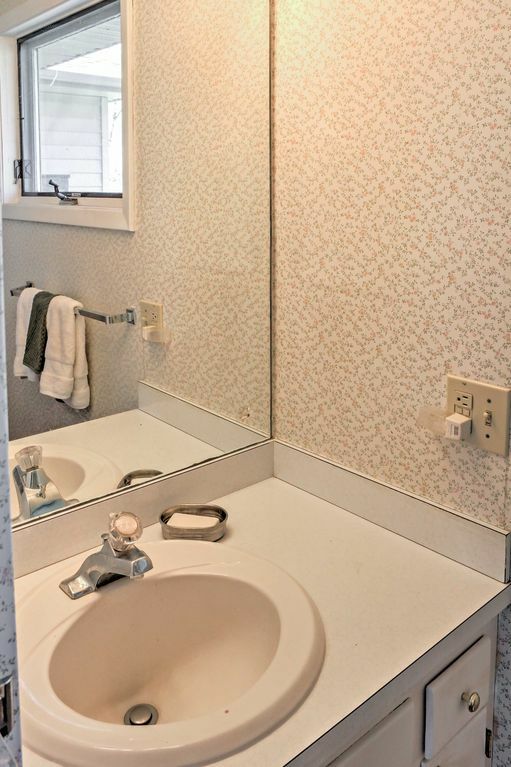 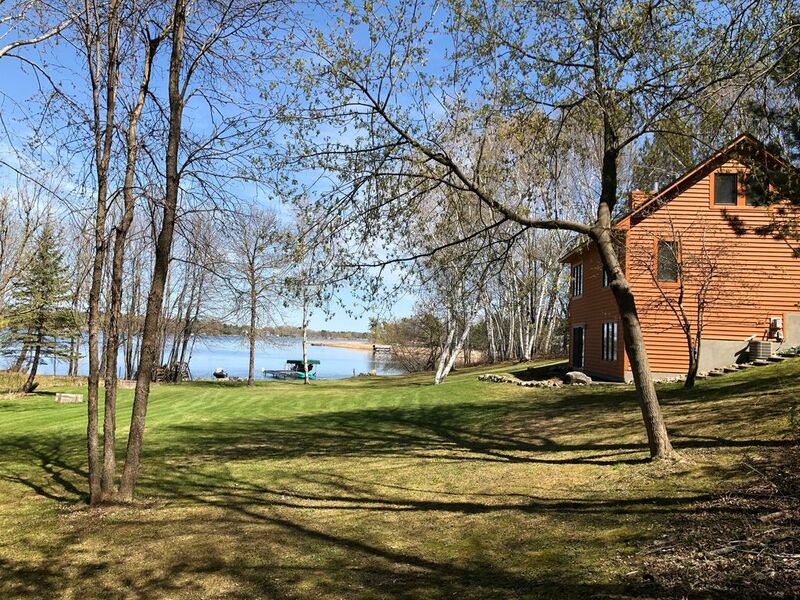 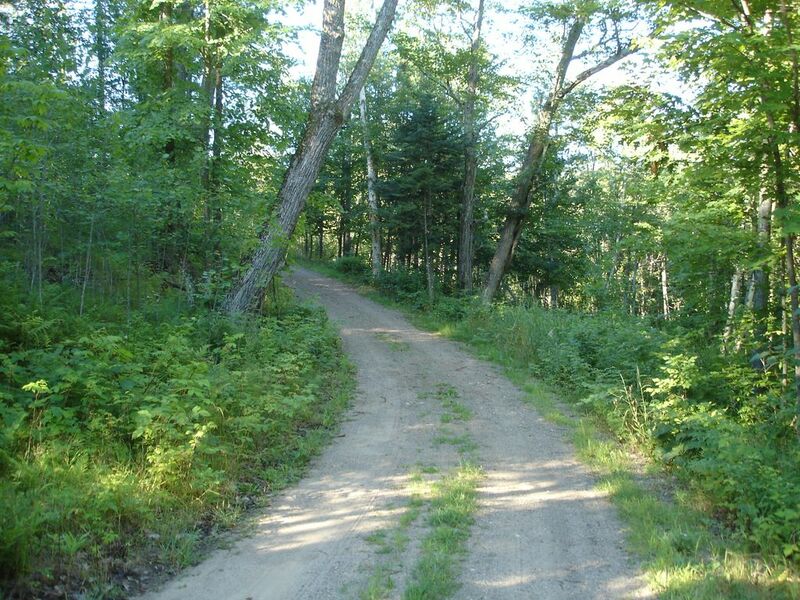 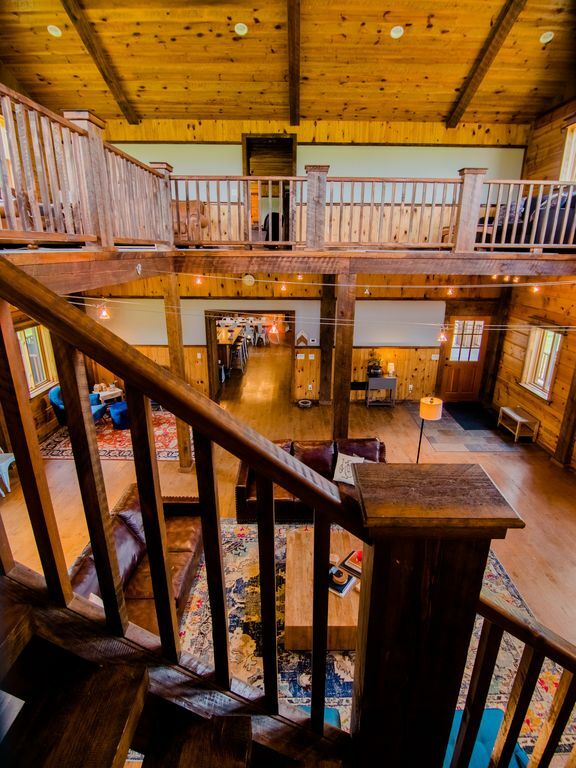 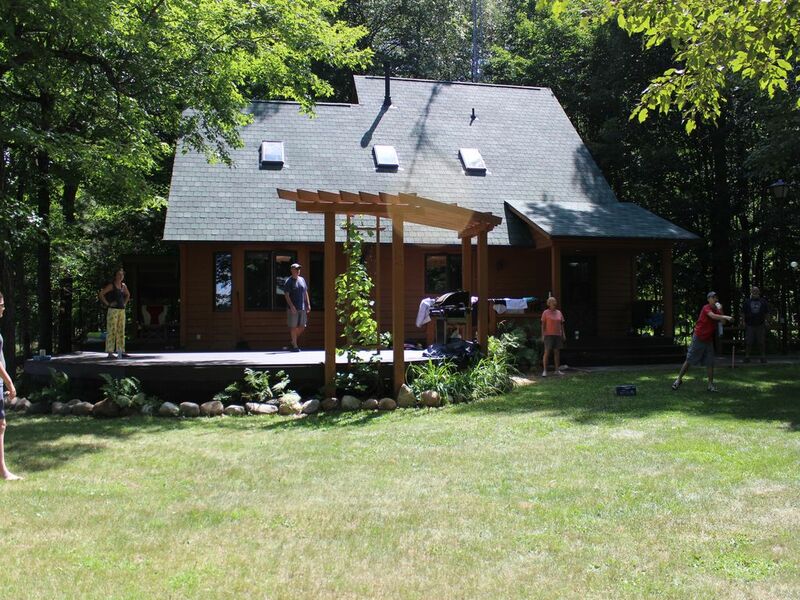 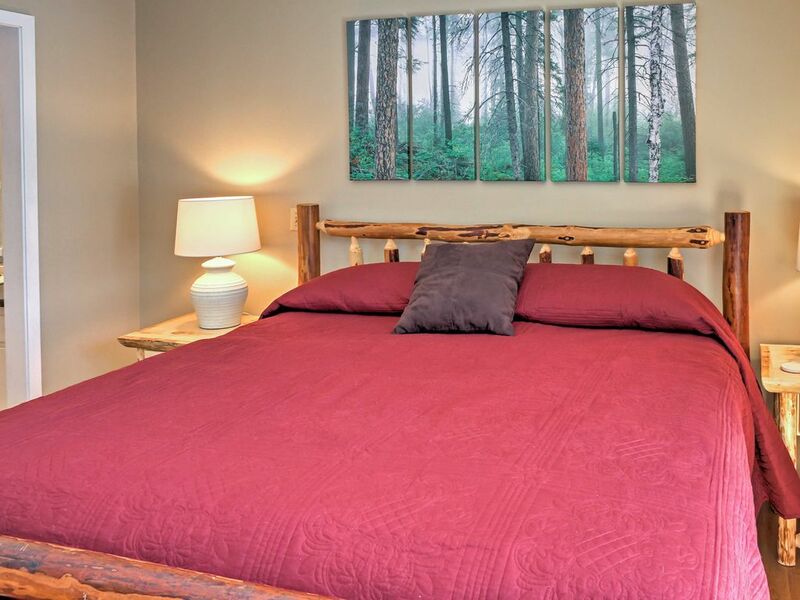 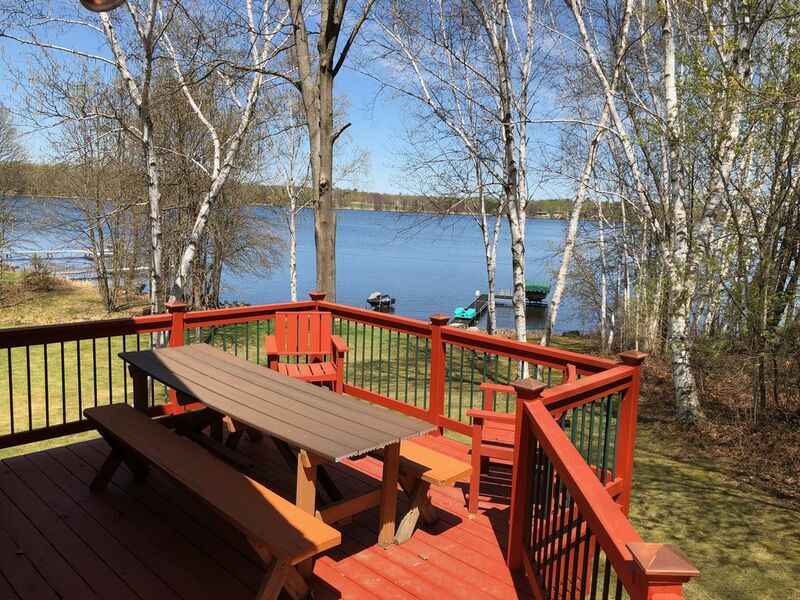 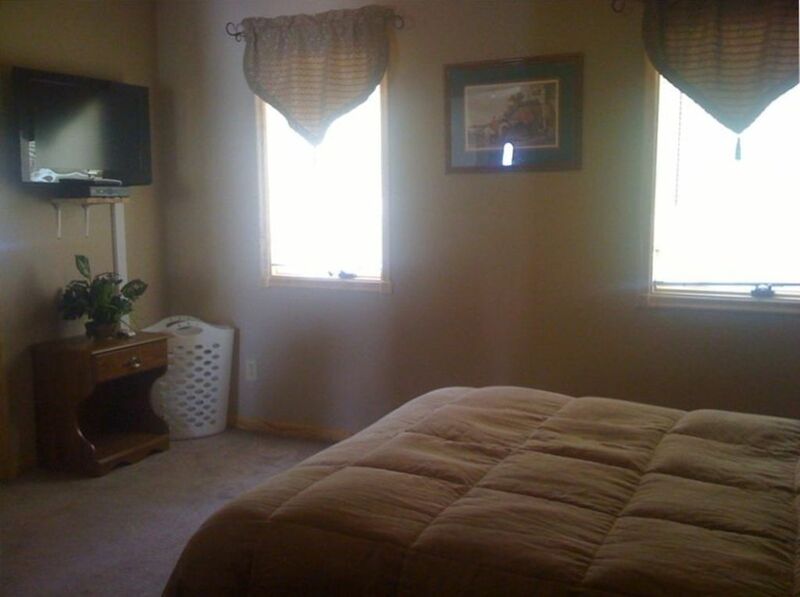 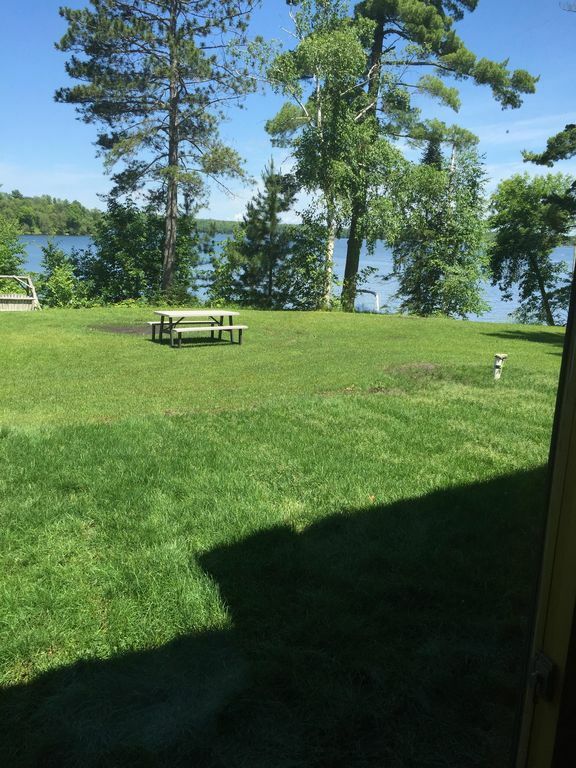 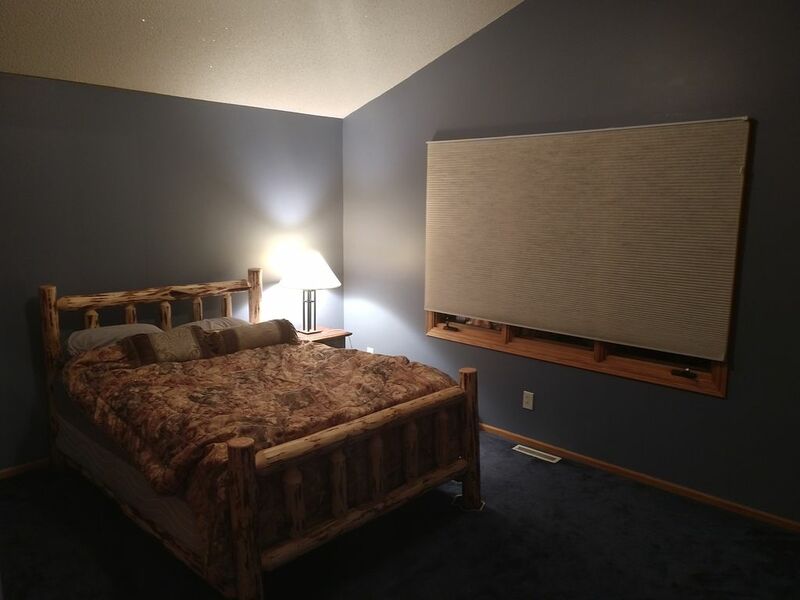 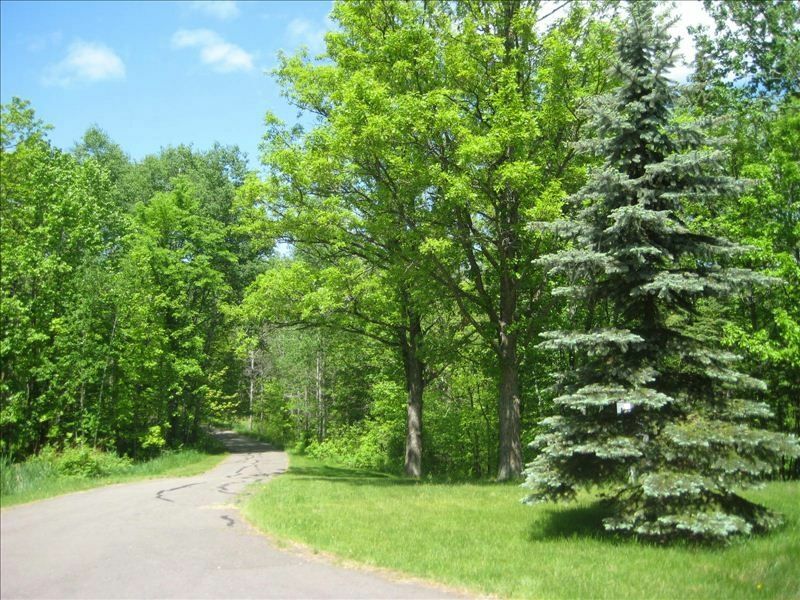 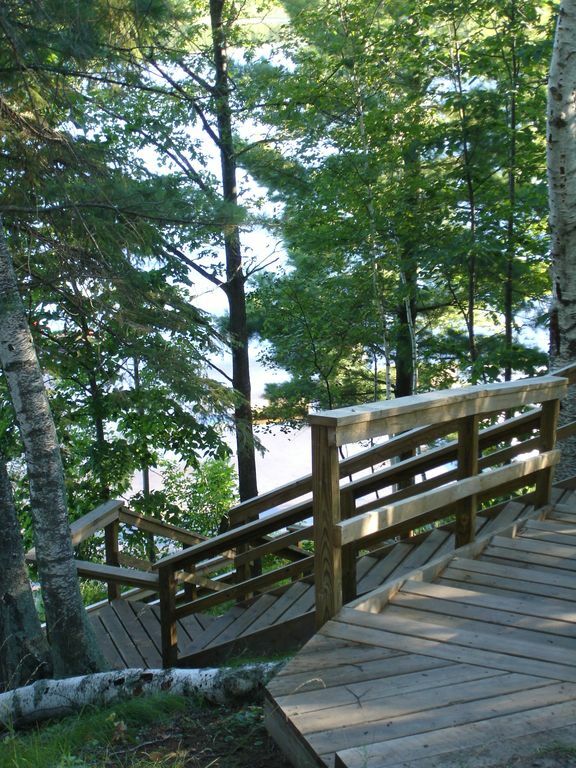 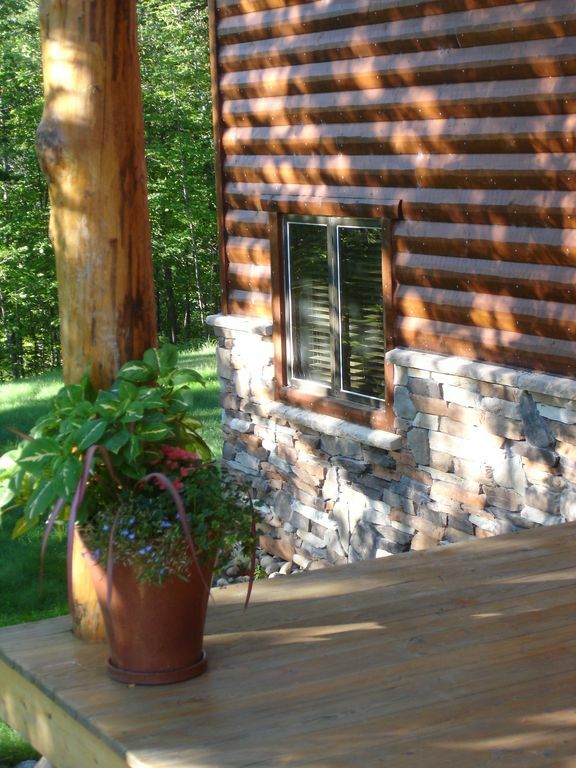 Vacation Rental Filters are an easy way to help you personalize your search to find the ideal rental in Aitkin. 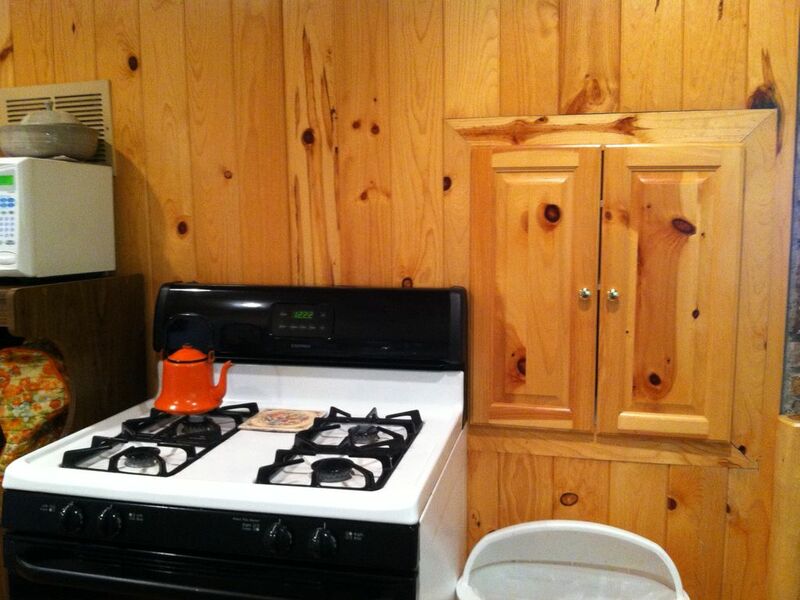 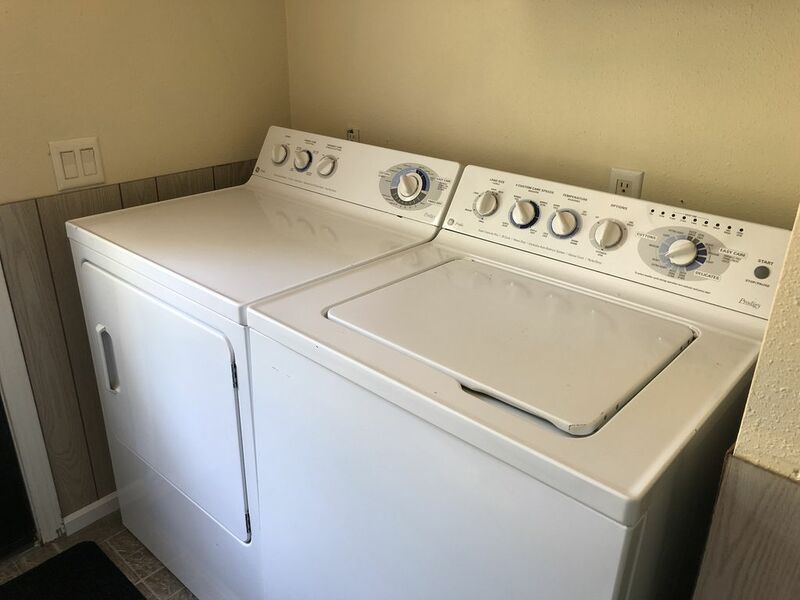 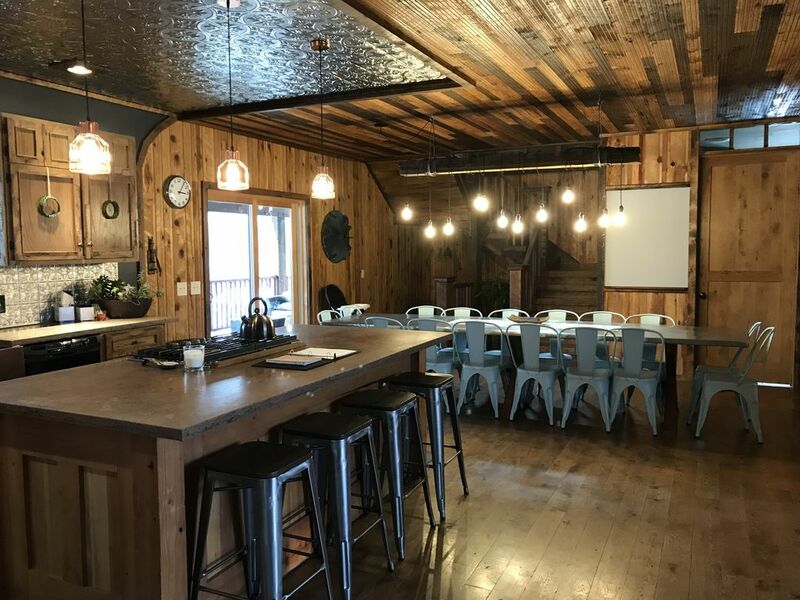 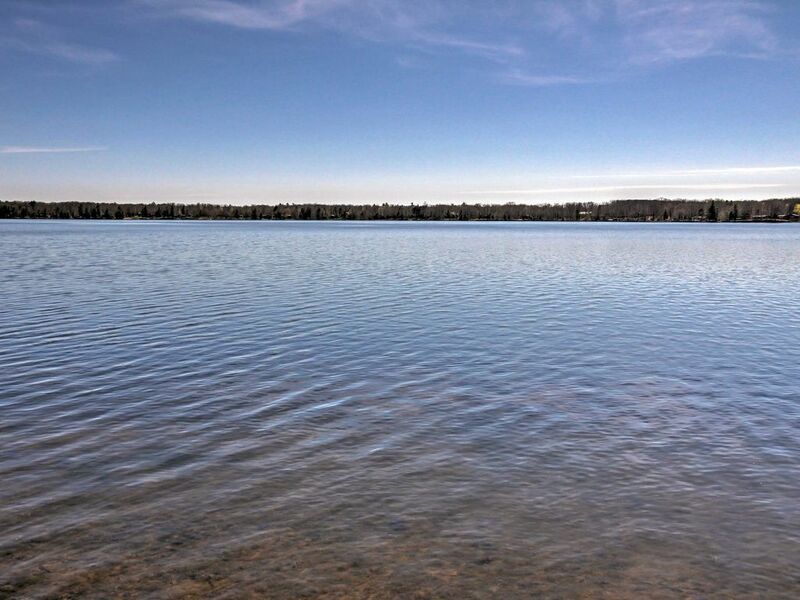 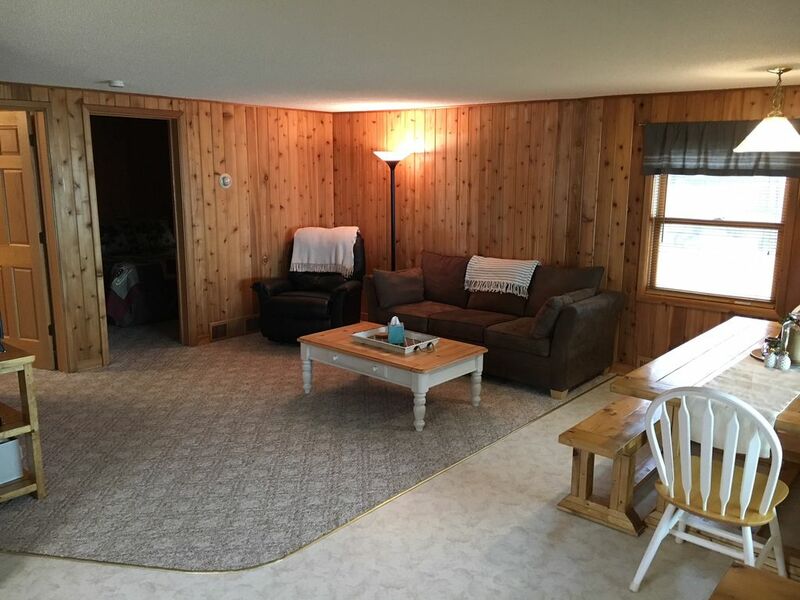 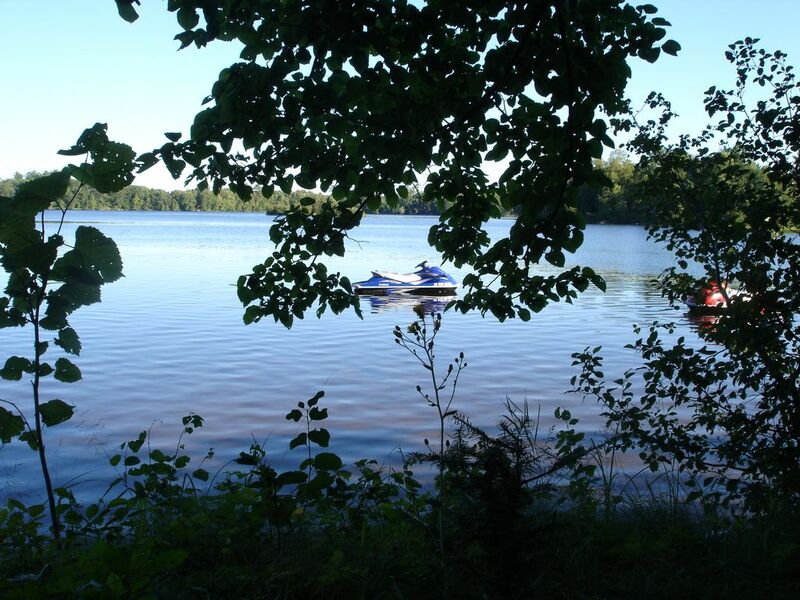 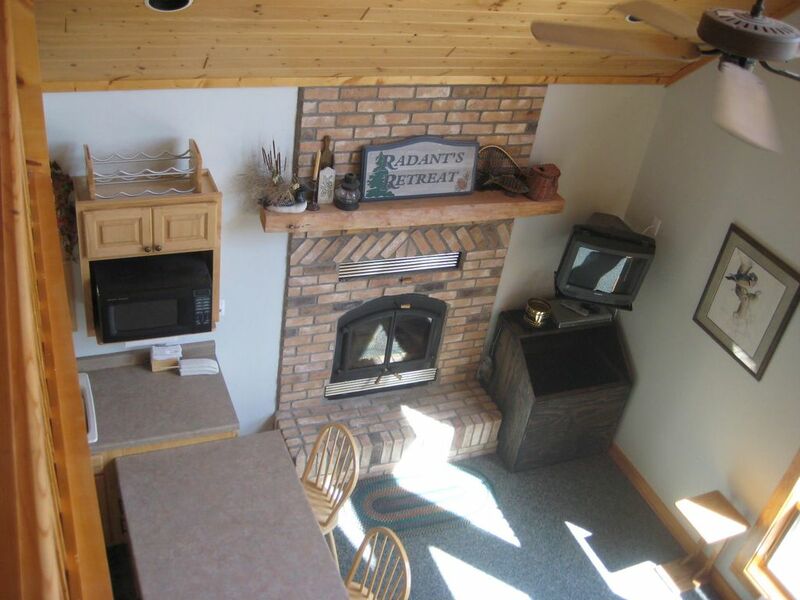 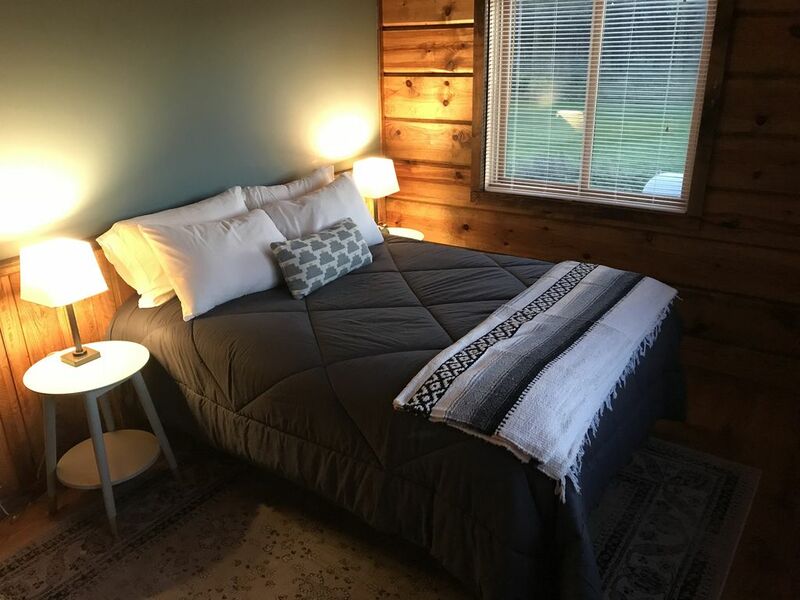 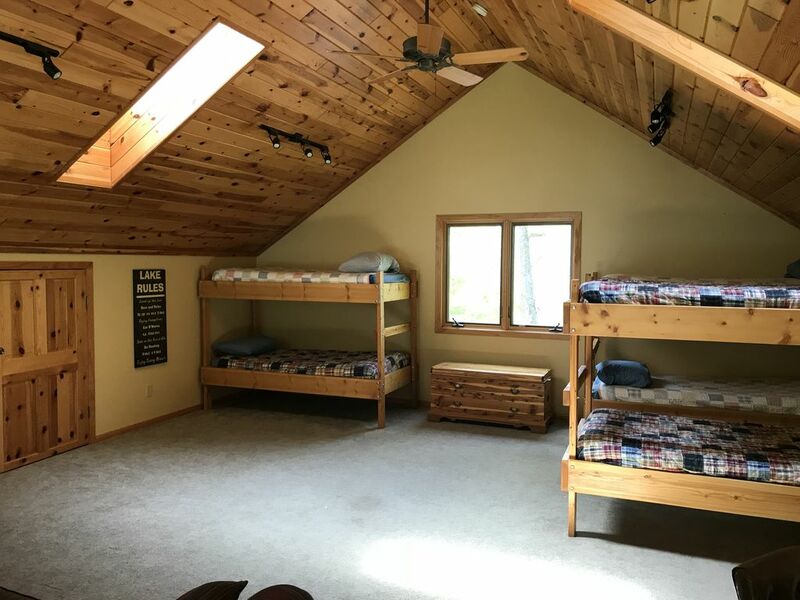 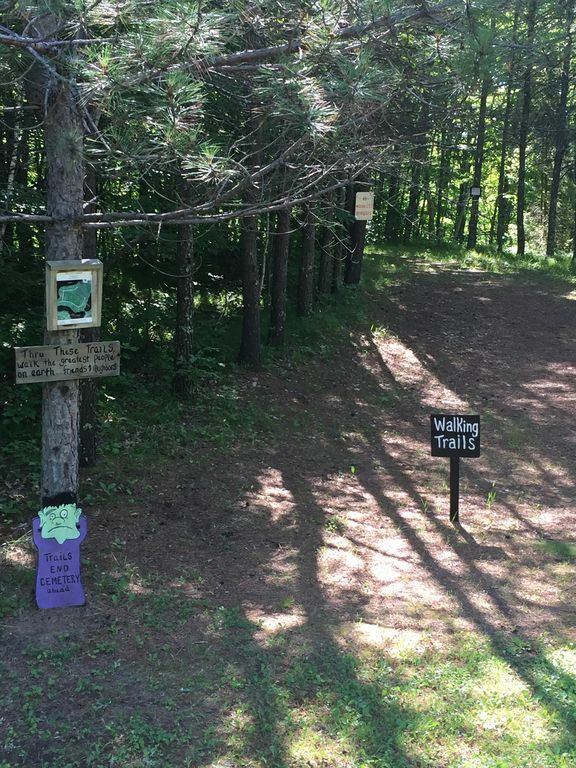 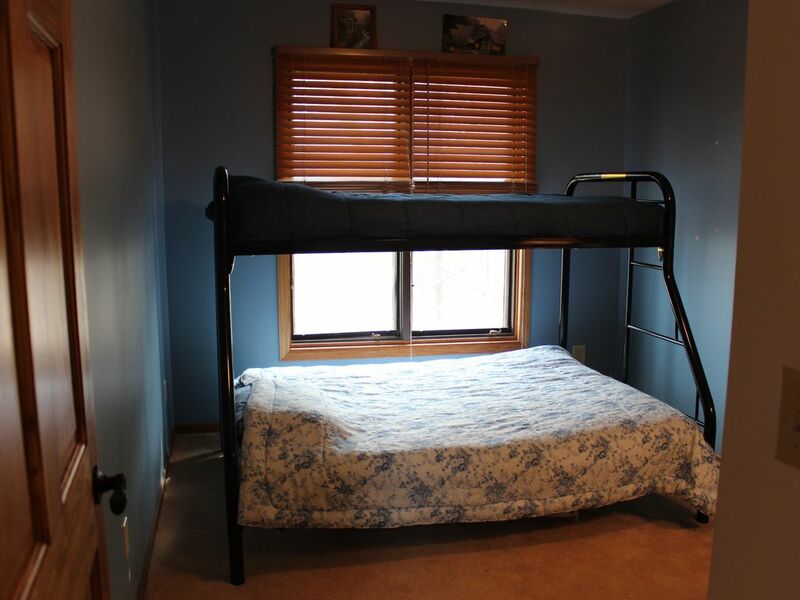 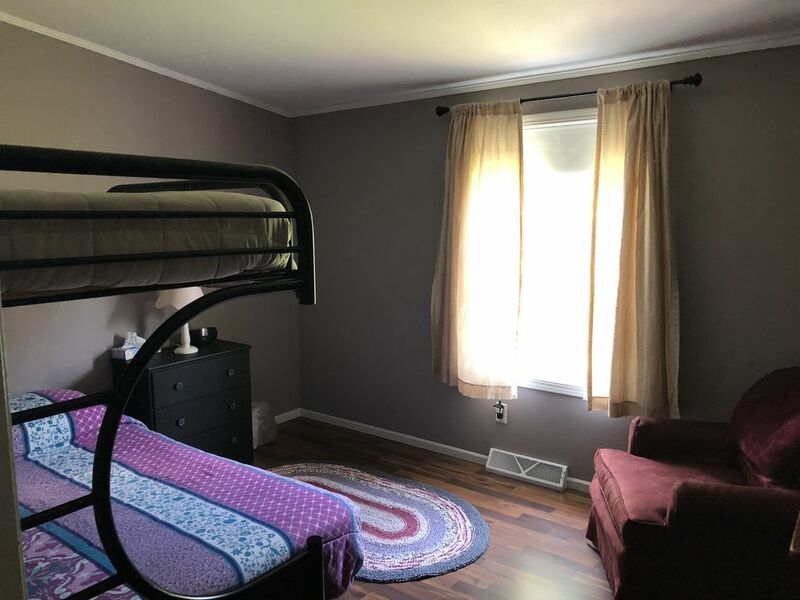 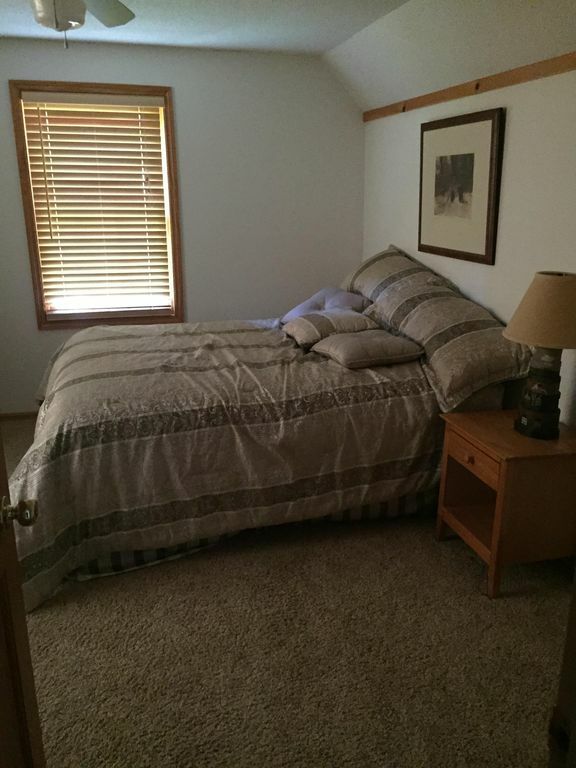 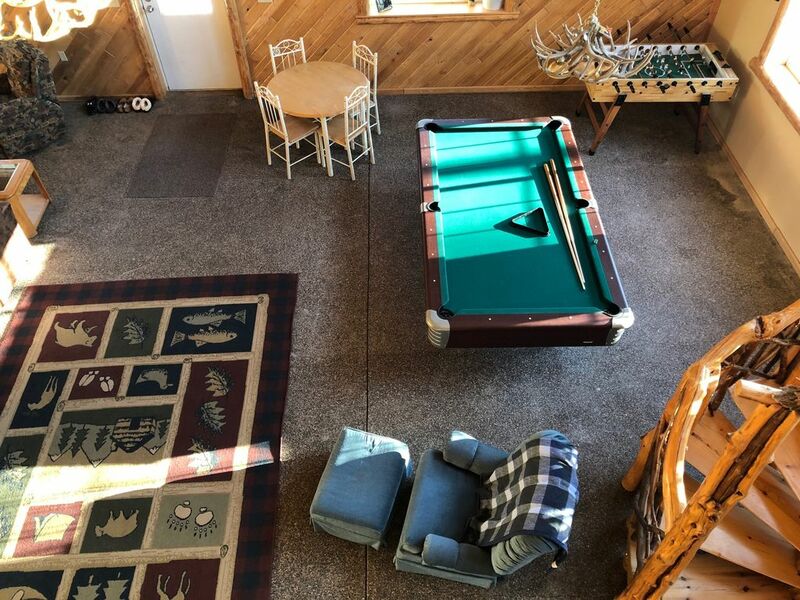 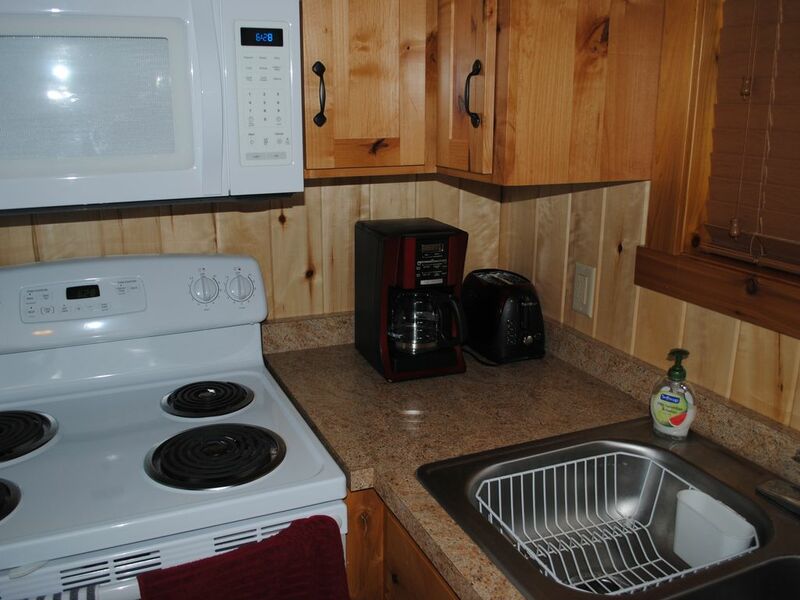 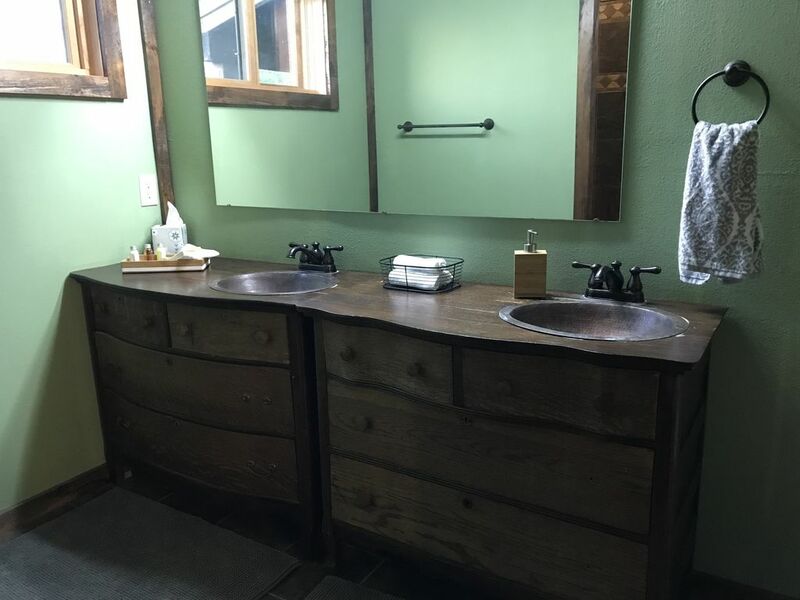 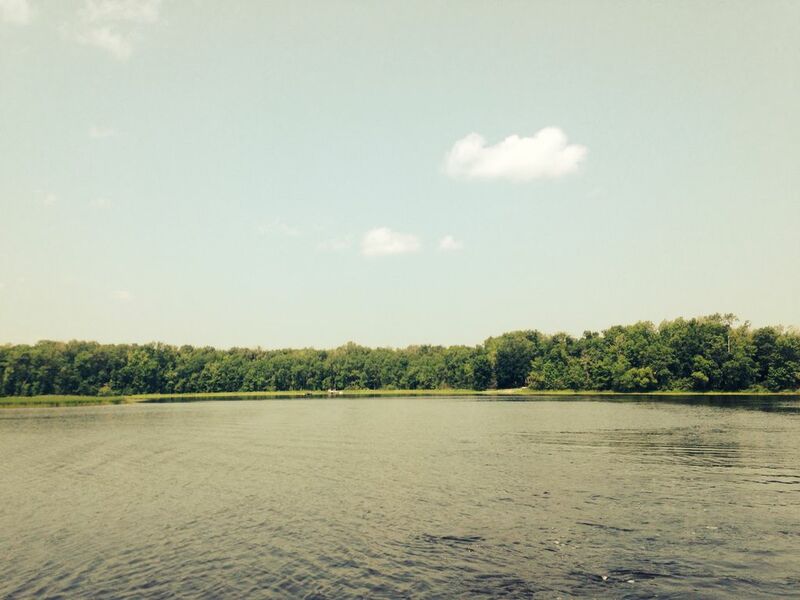 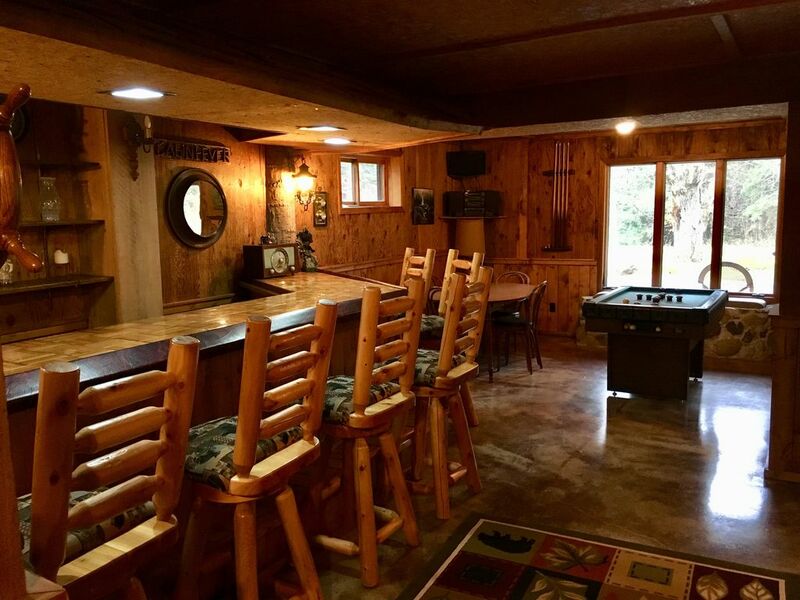 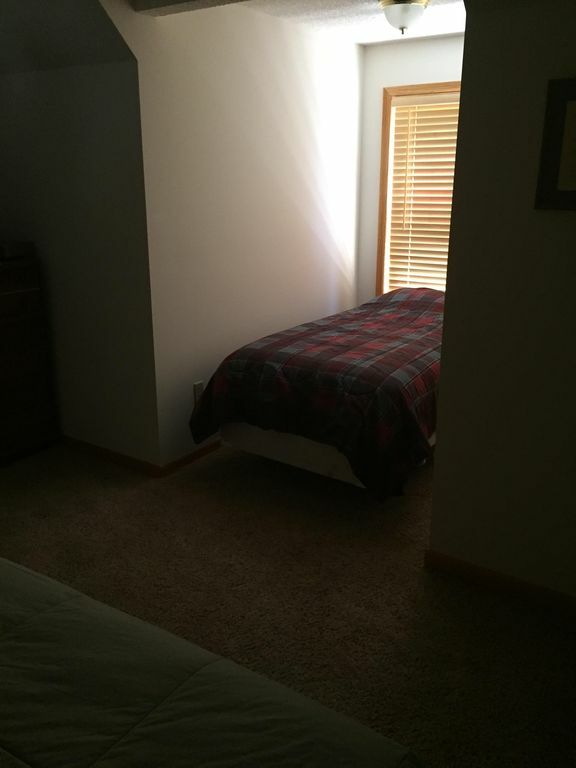 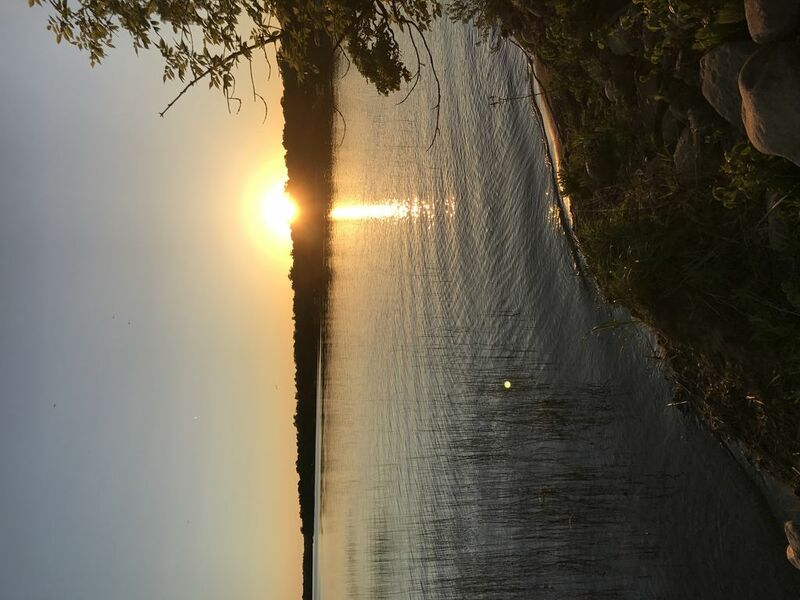 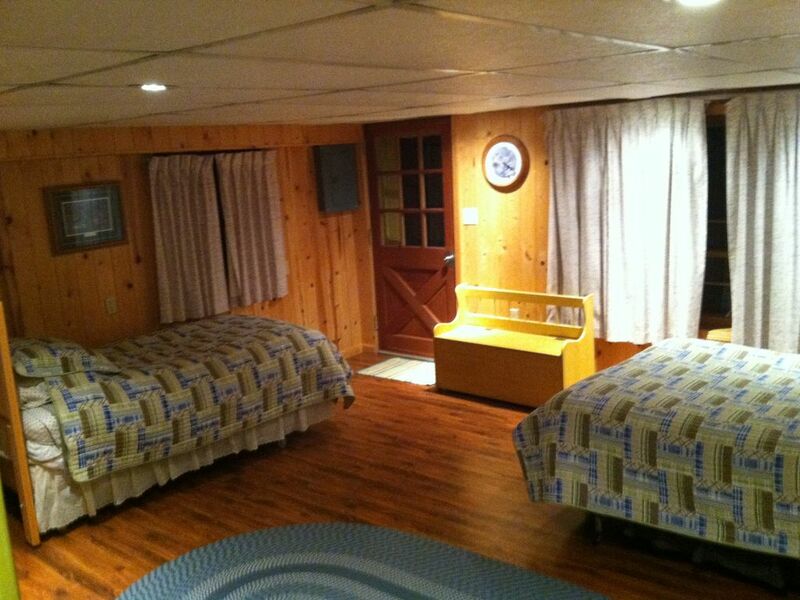 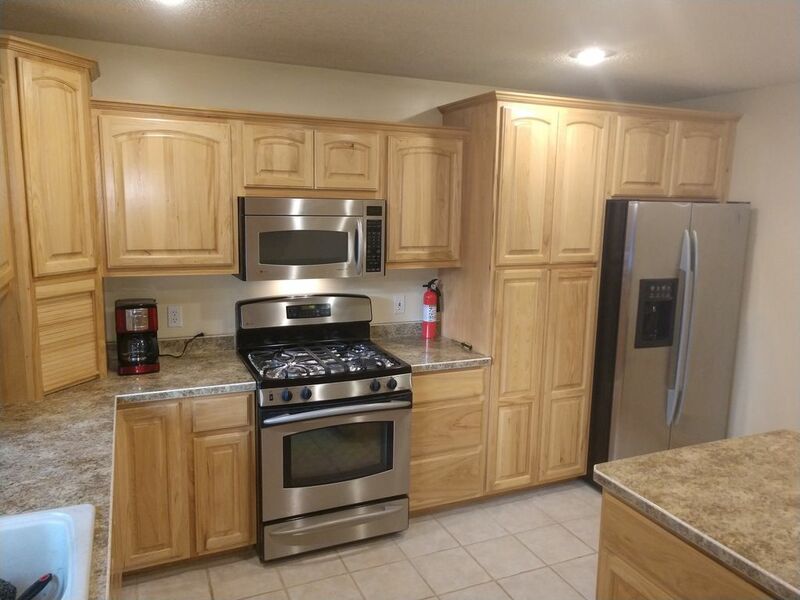 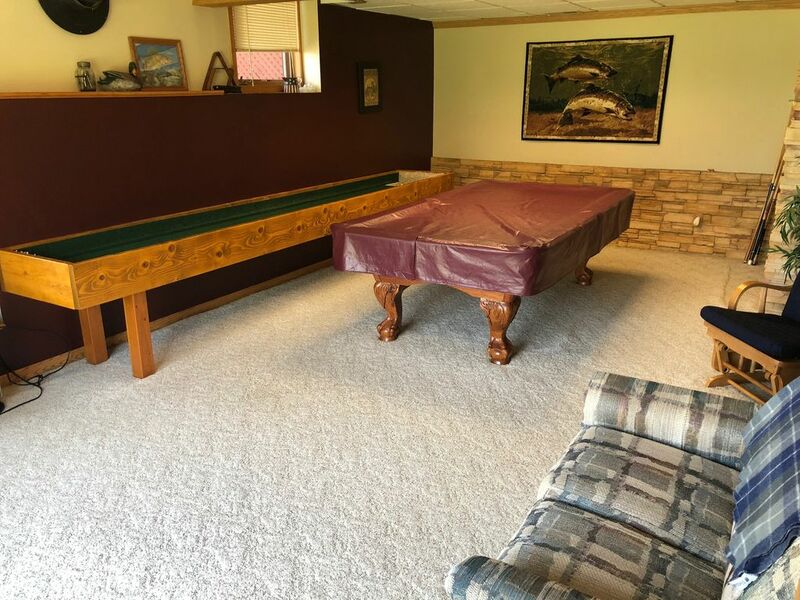 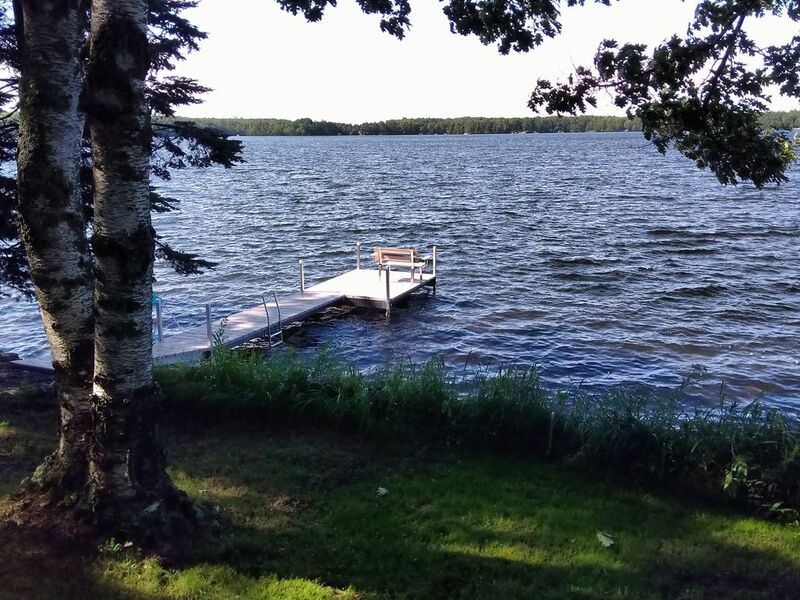 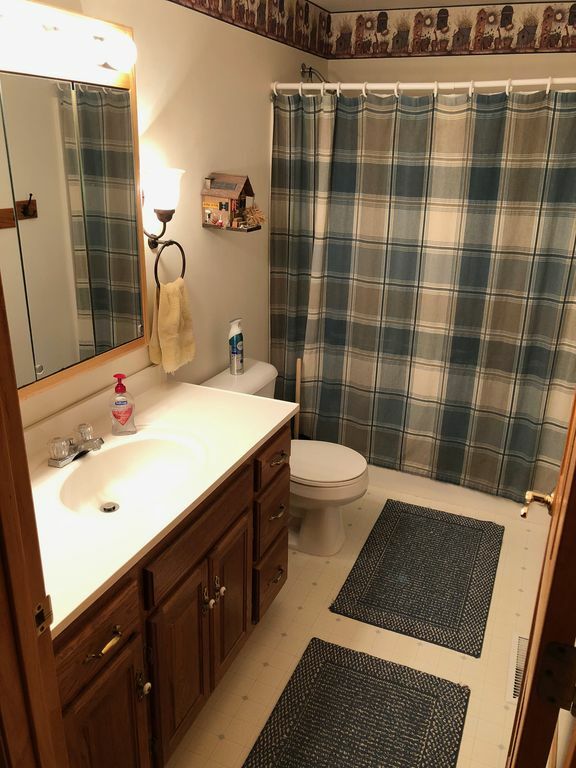 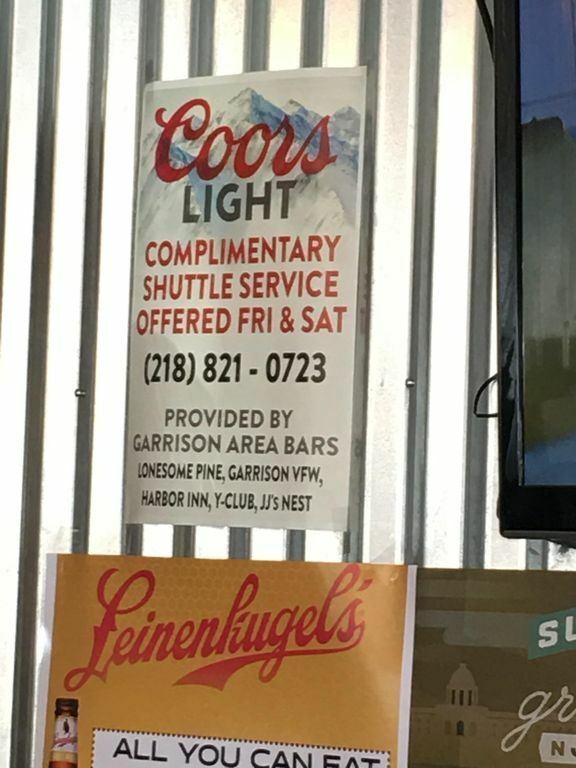 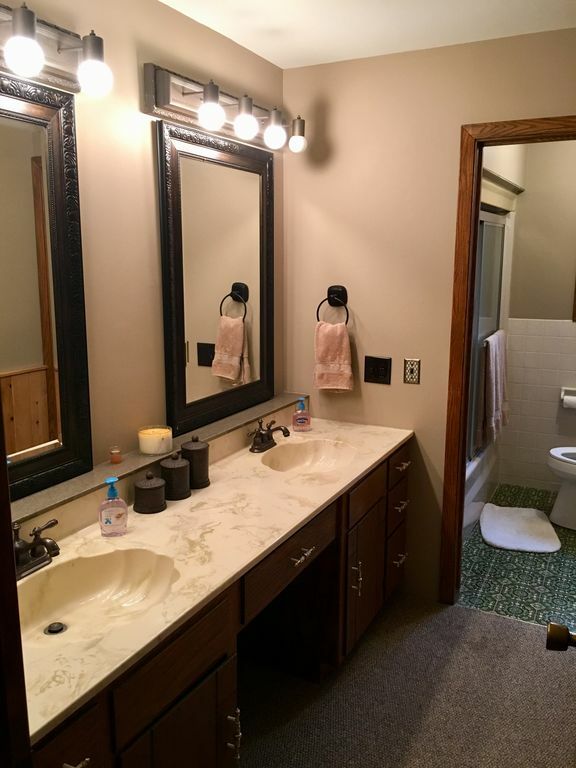 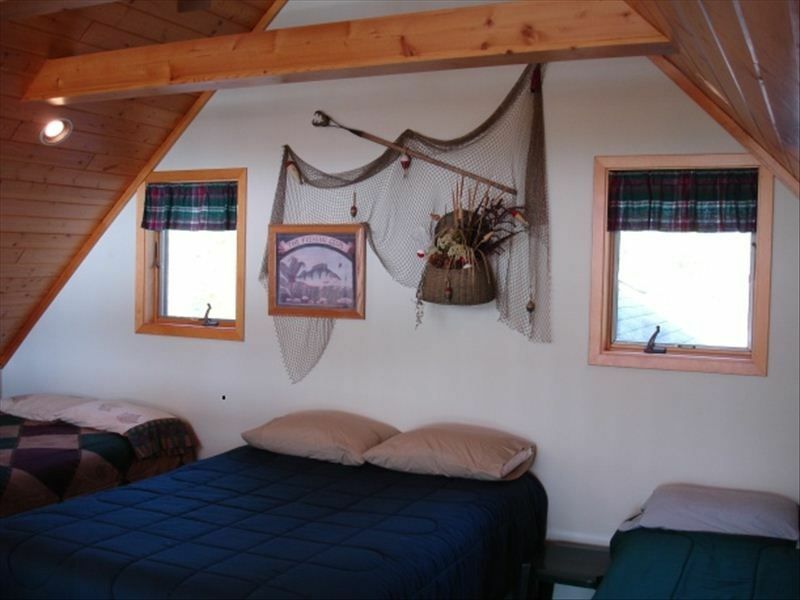 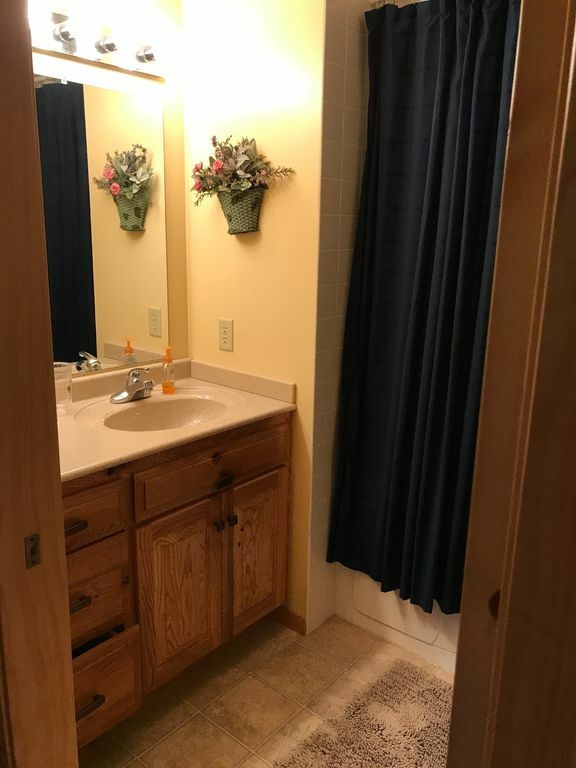 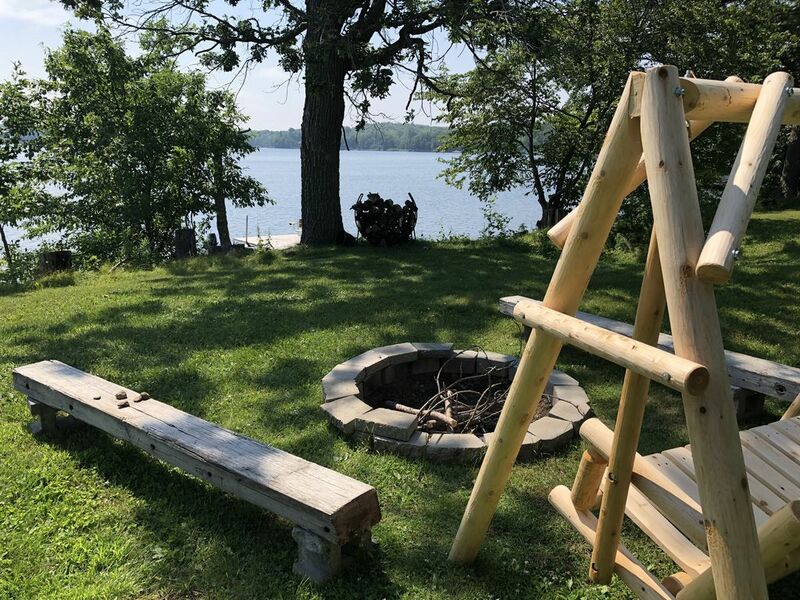 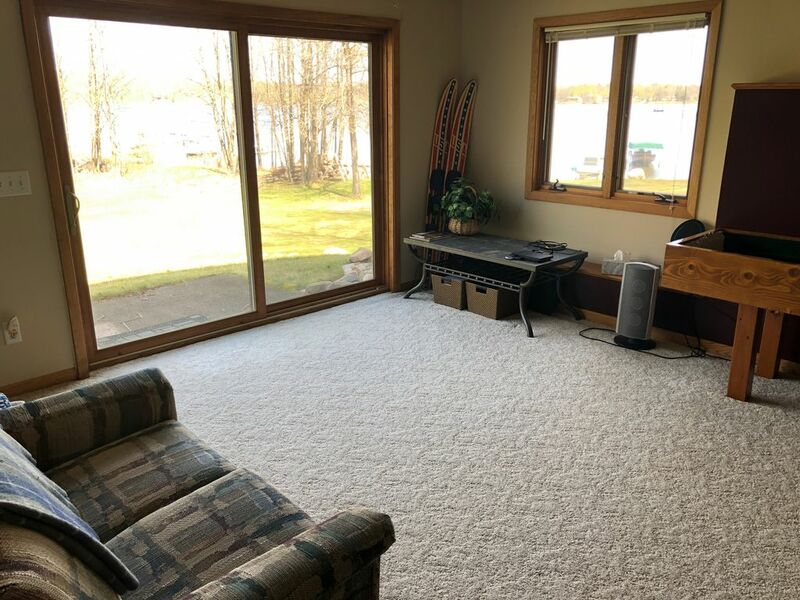 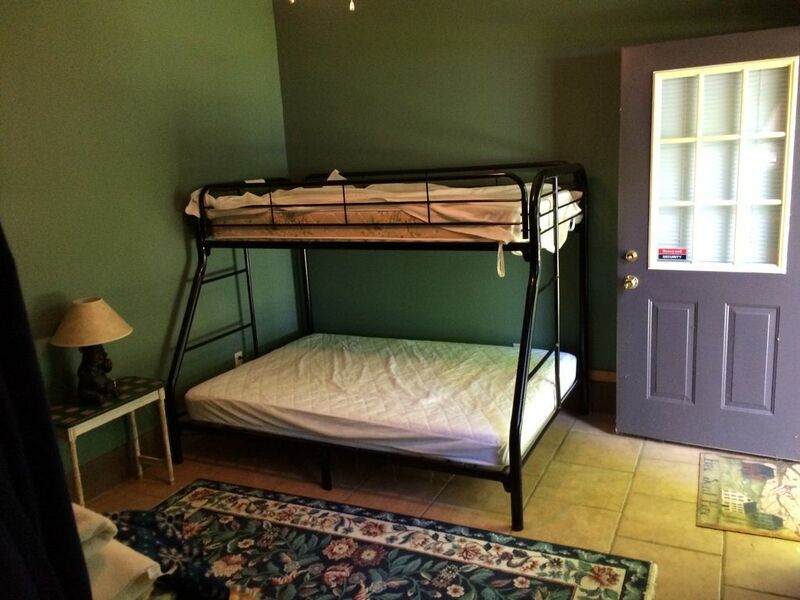 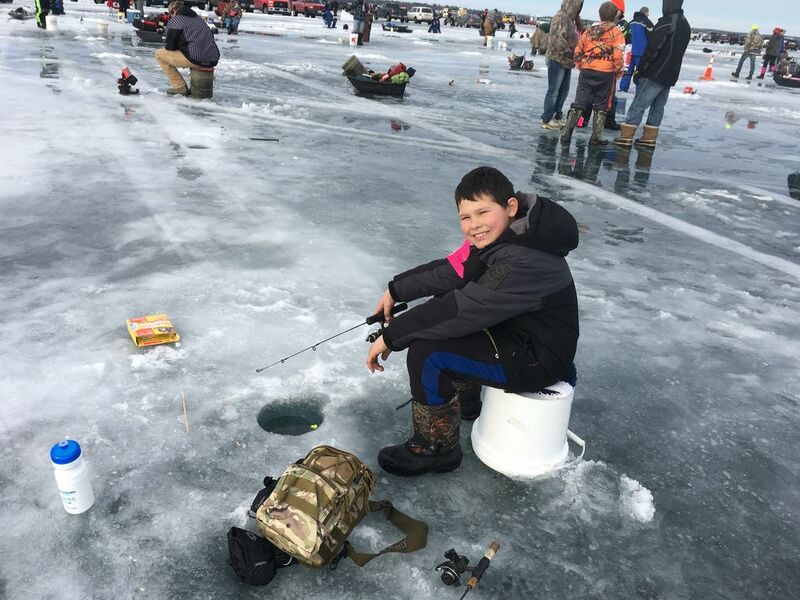 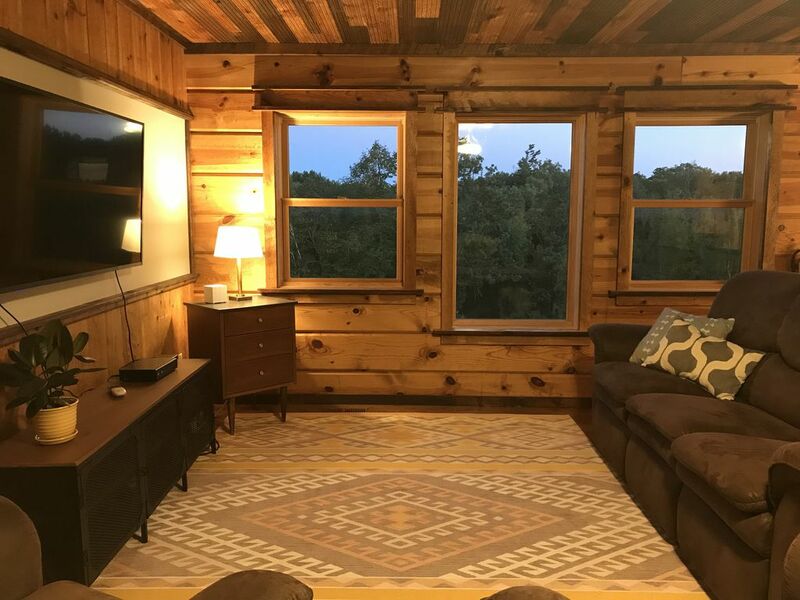 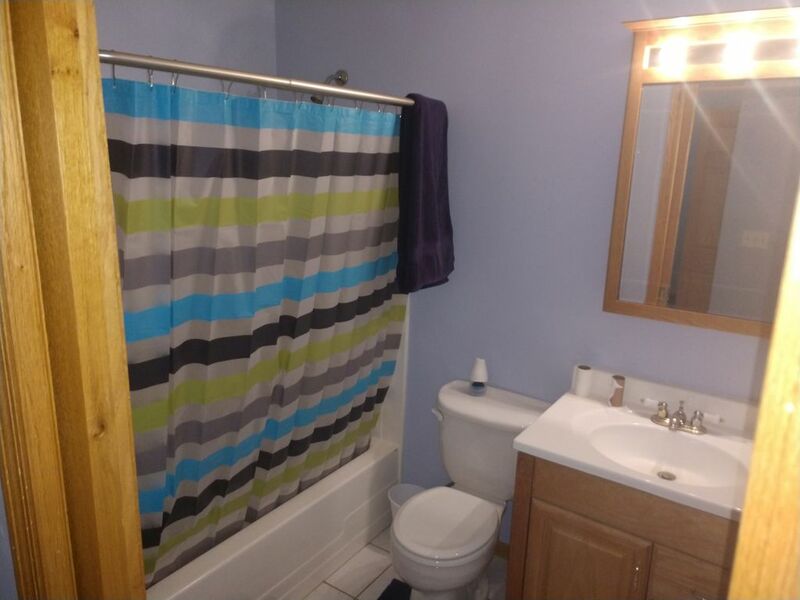 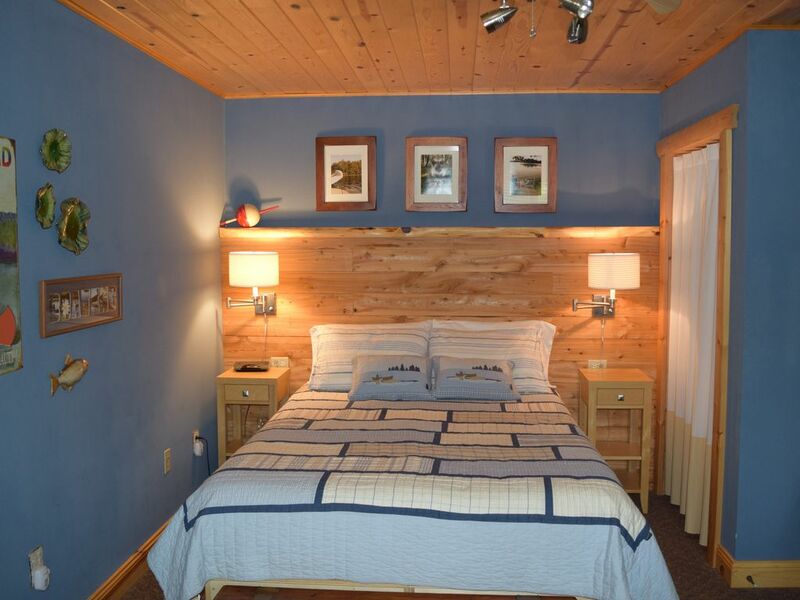 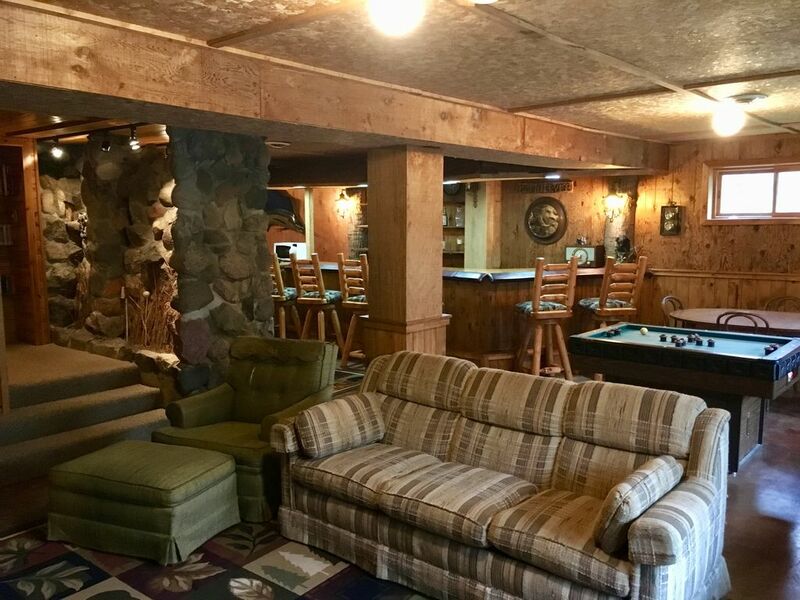 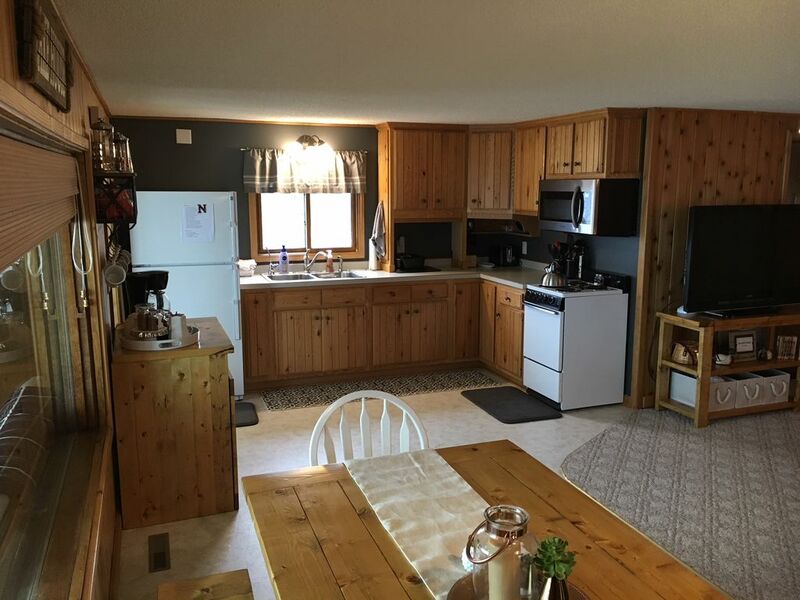 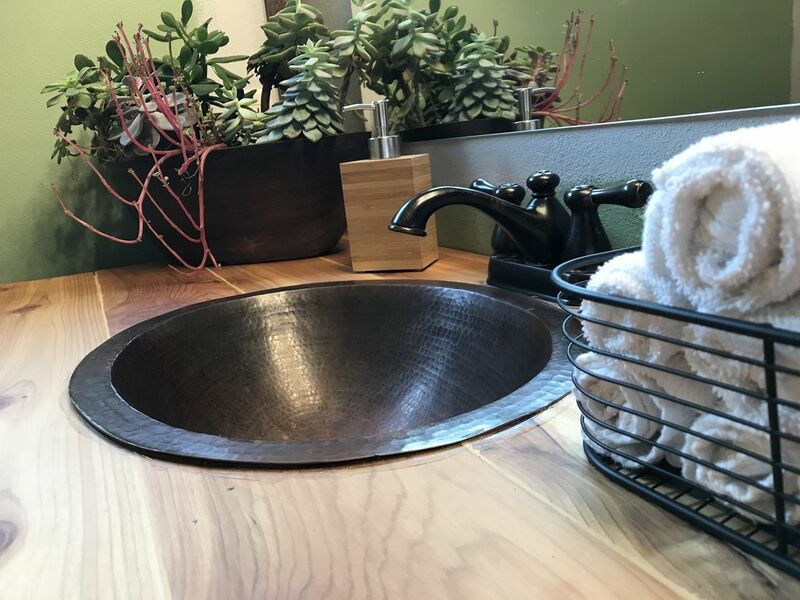 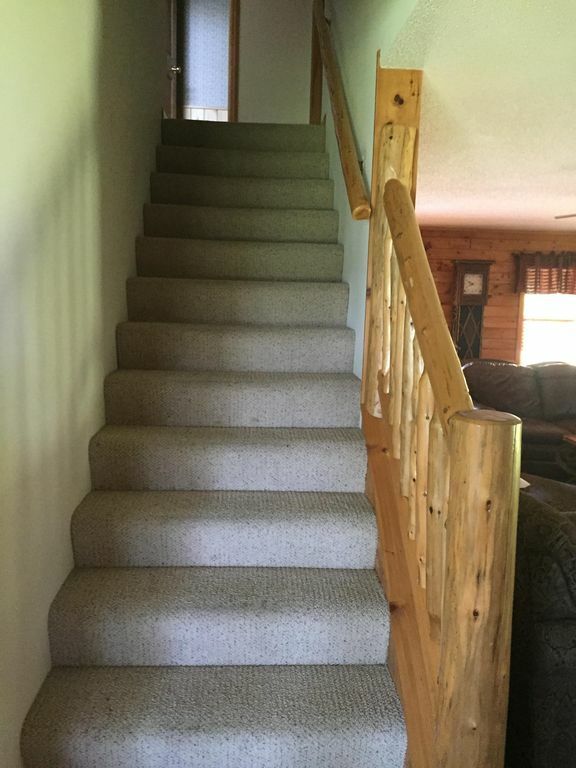 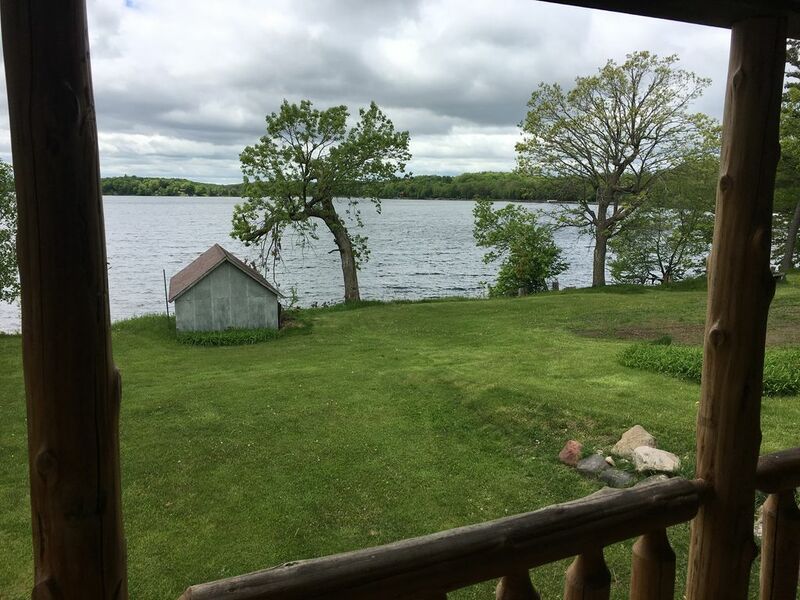 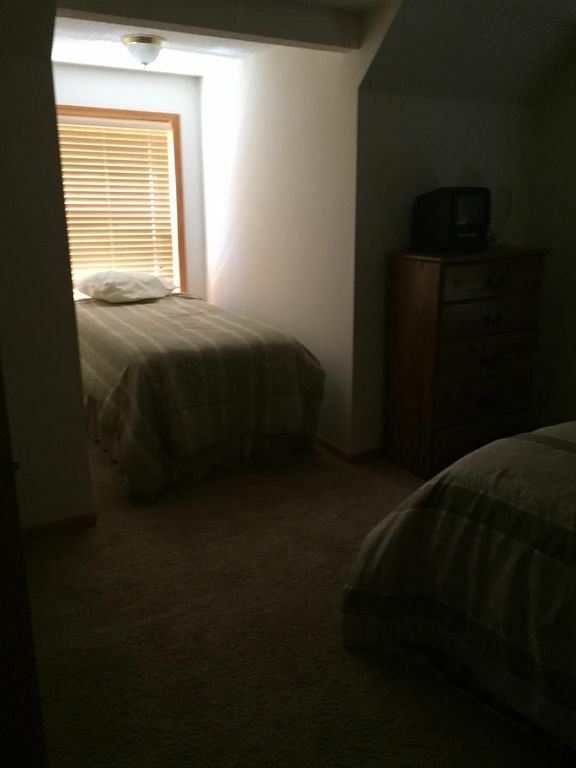 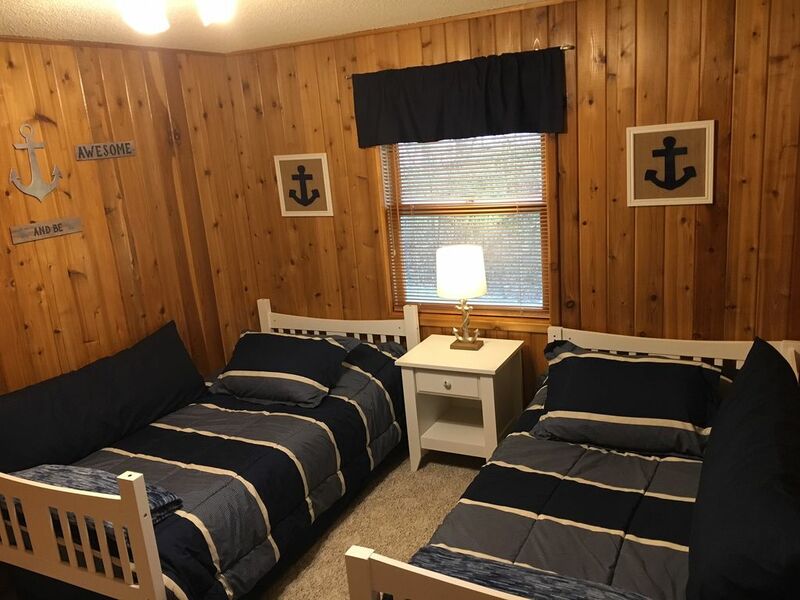 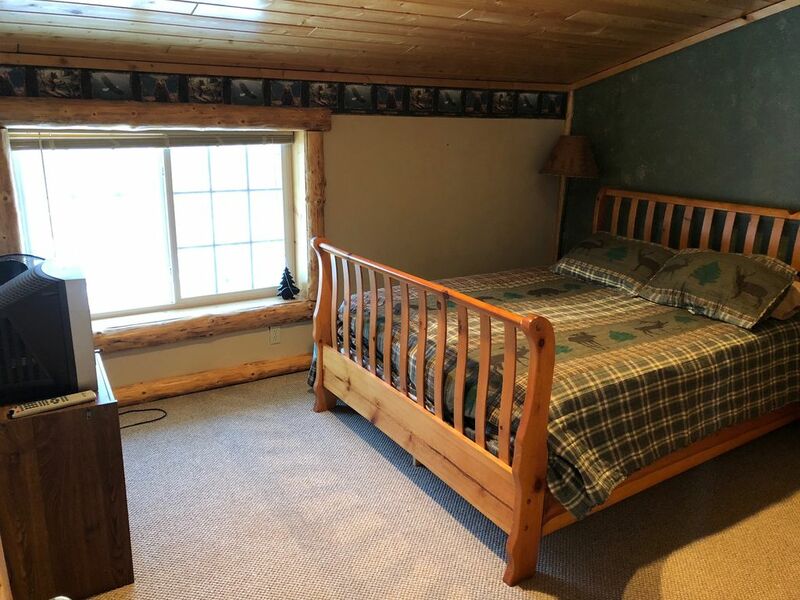 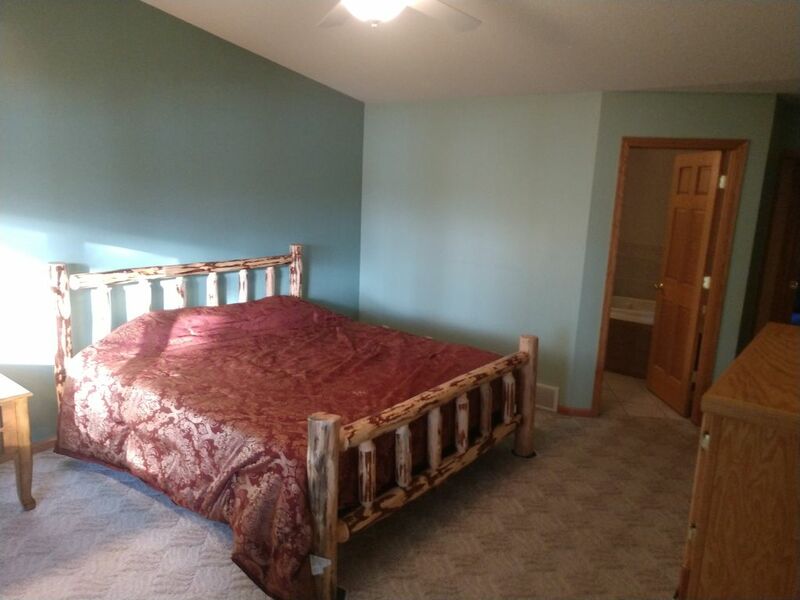 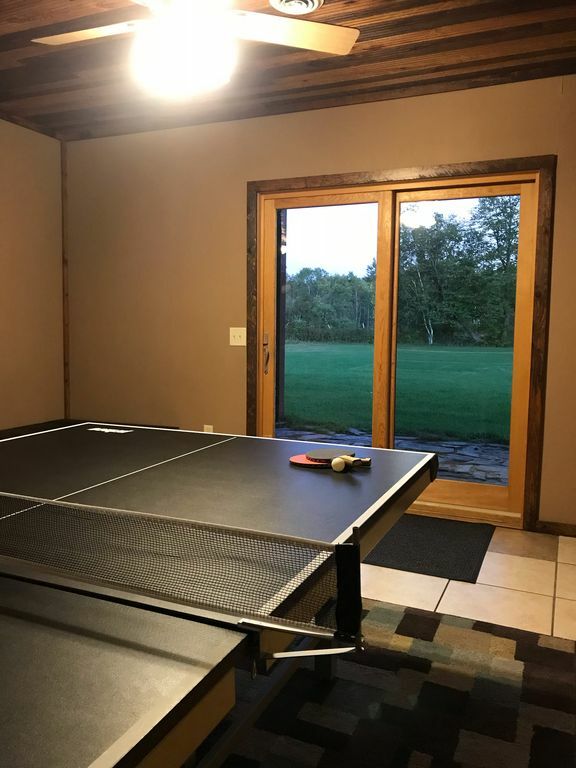 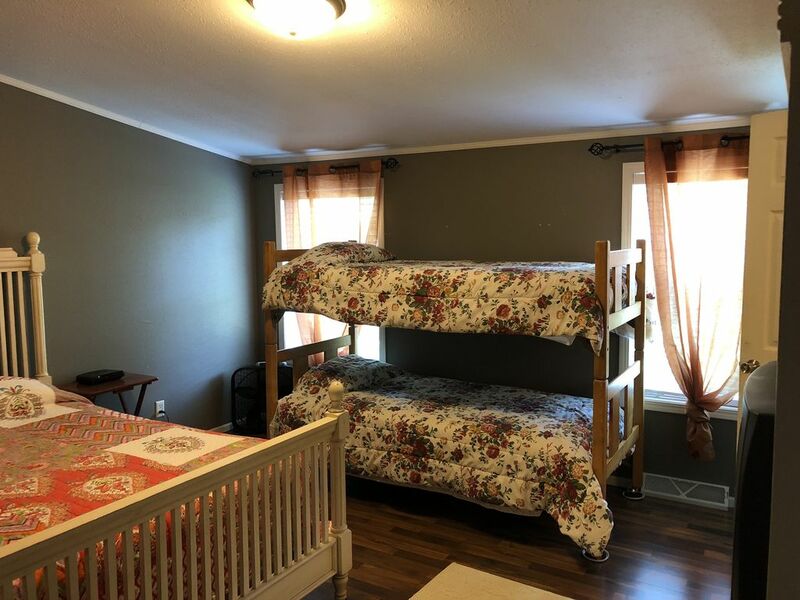 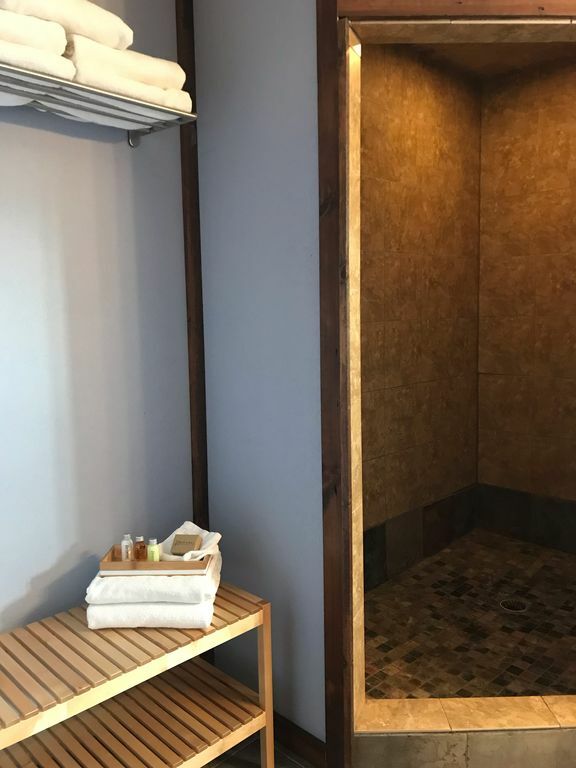 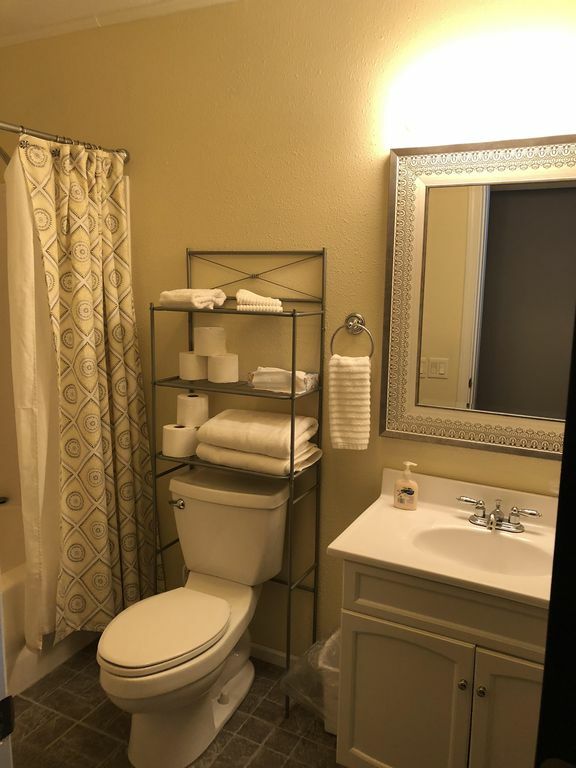 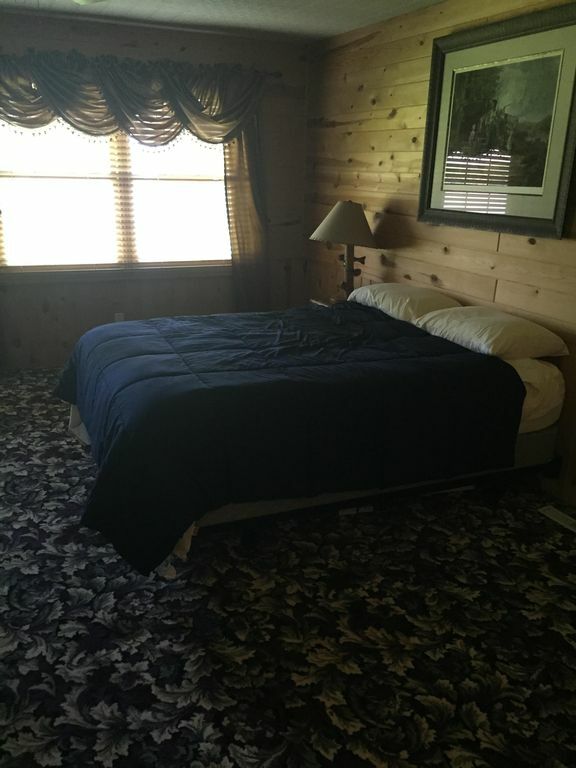 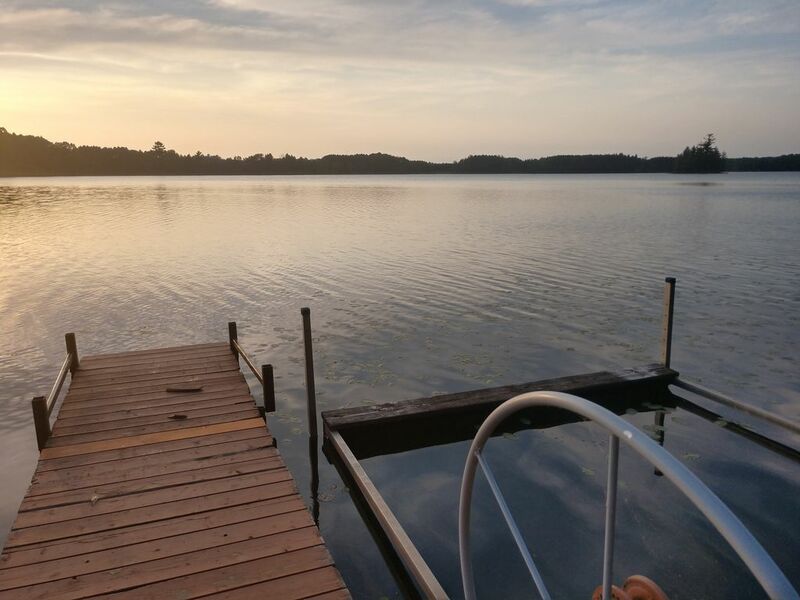 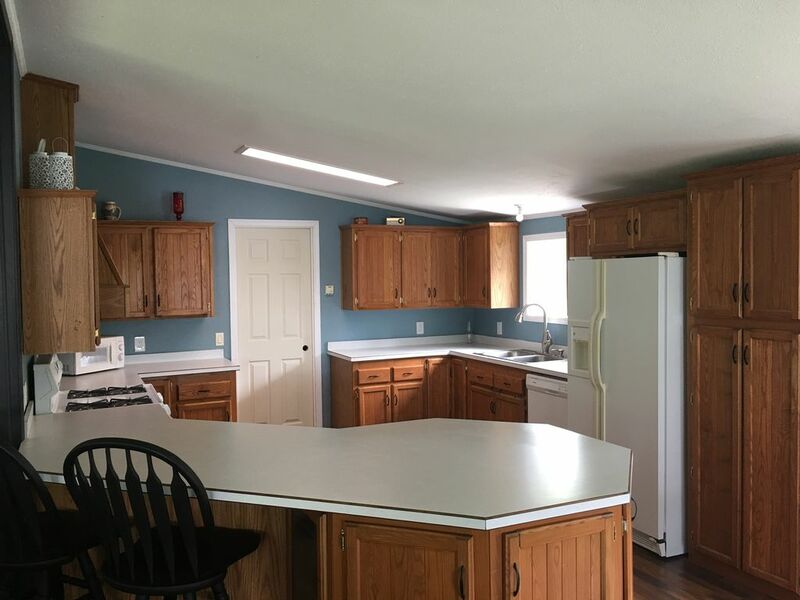 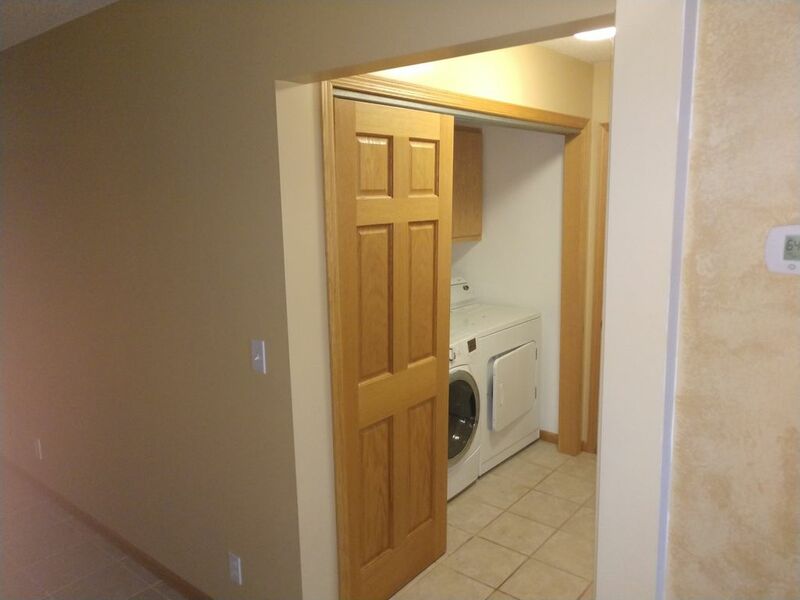 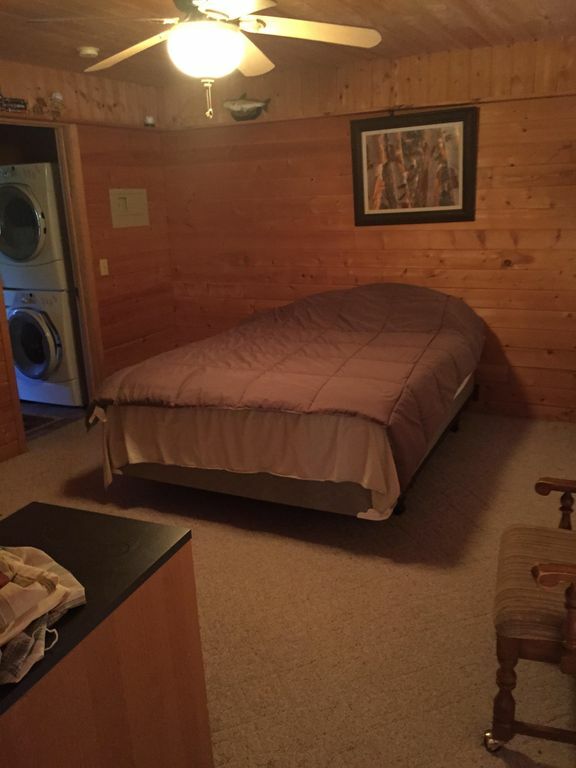 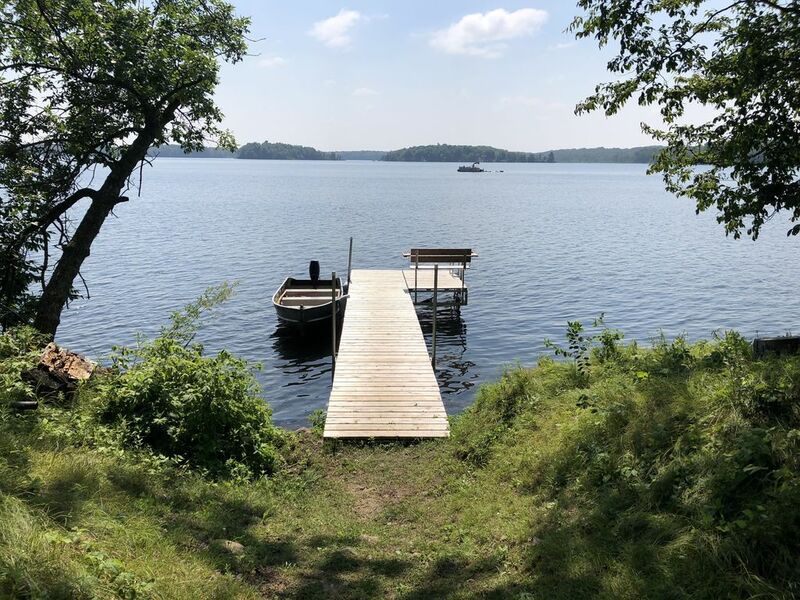 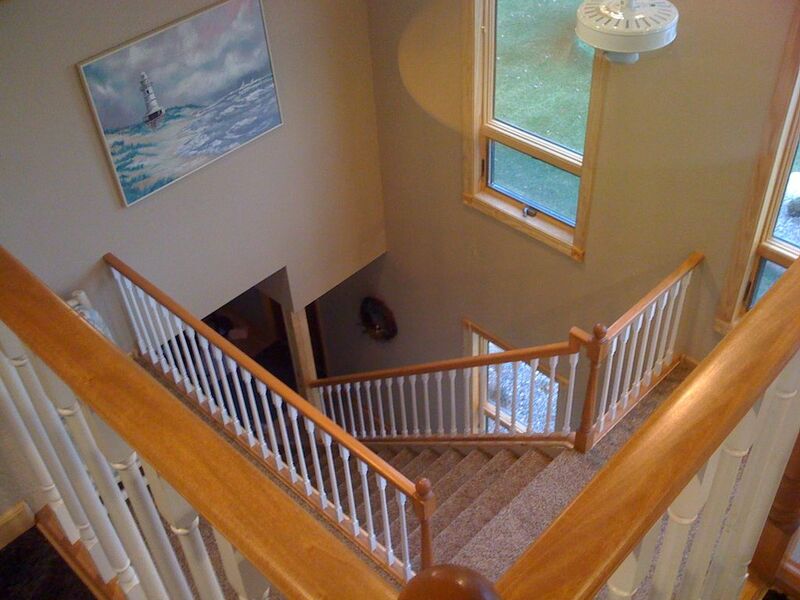 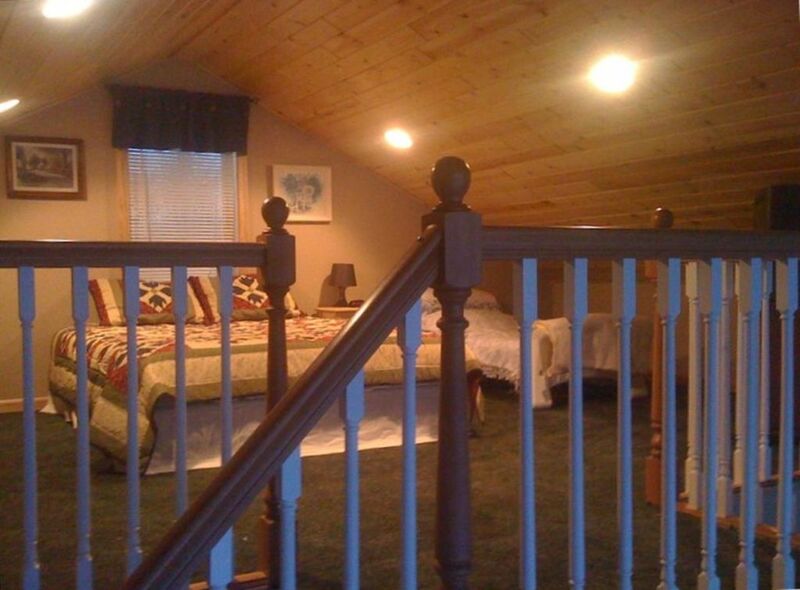 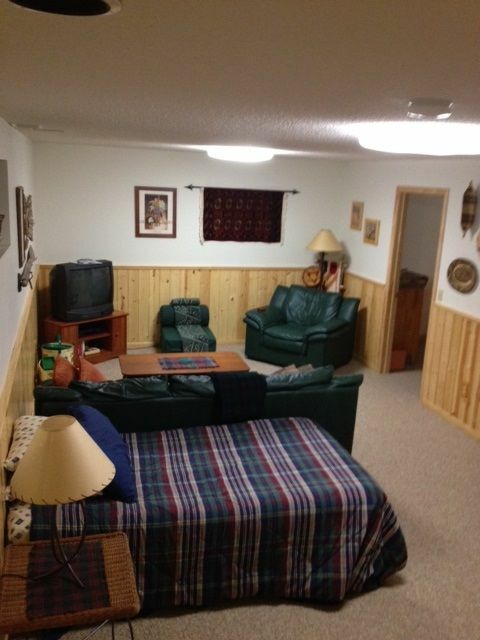 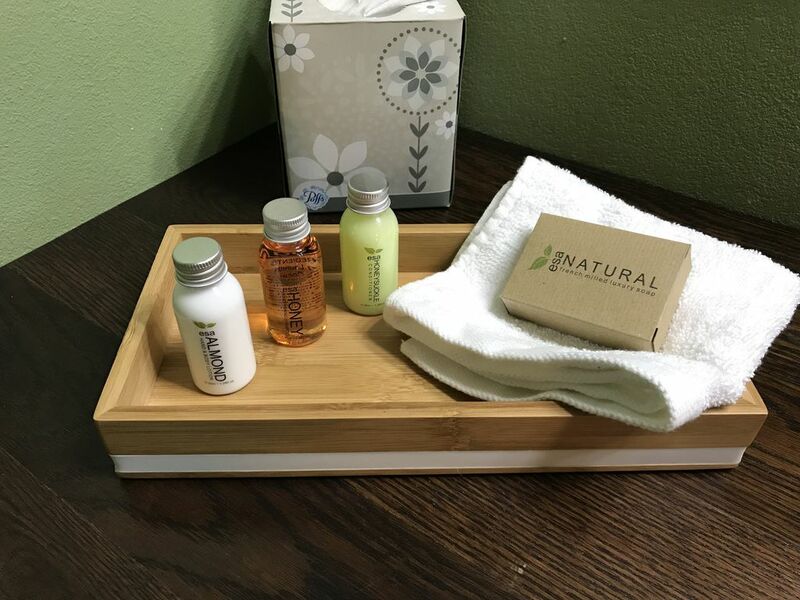 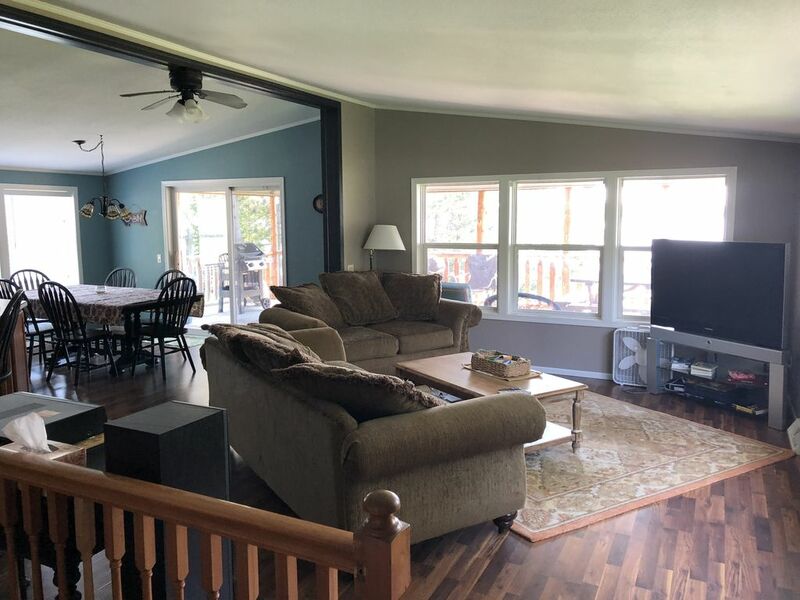 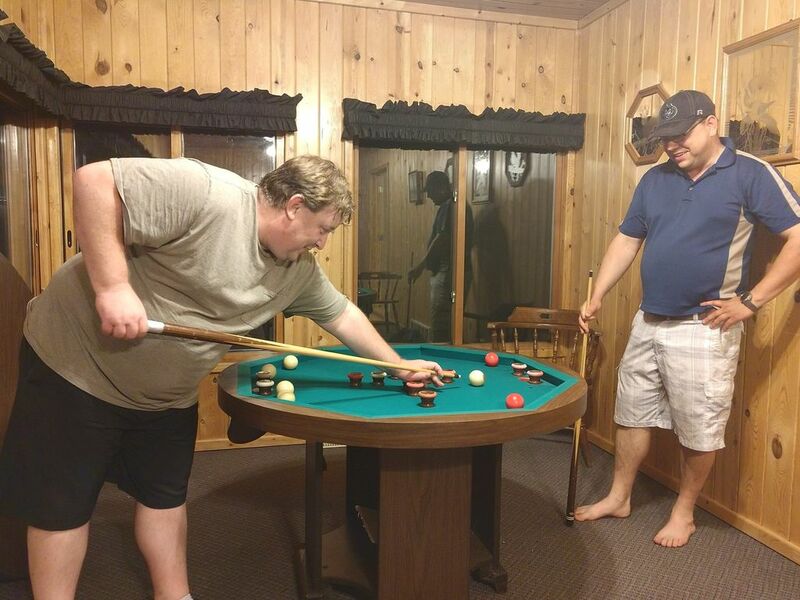 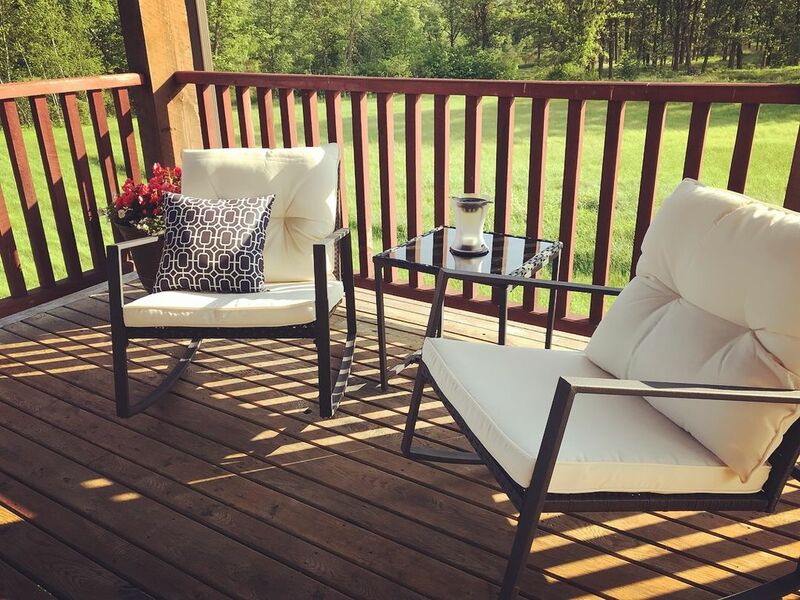 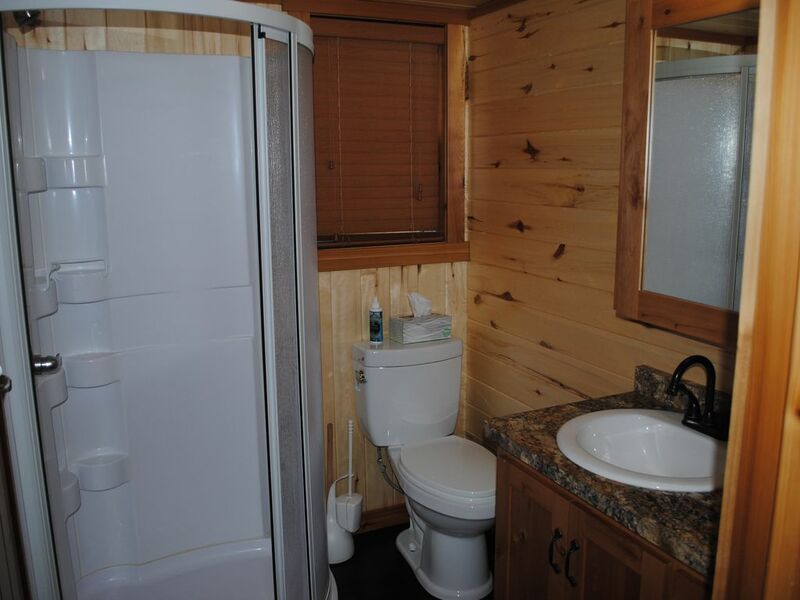 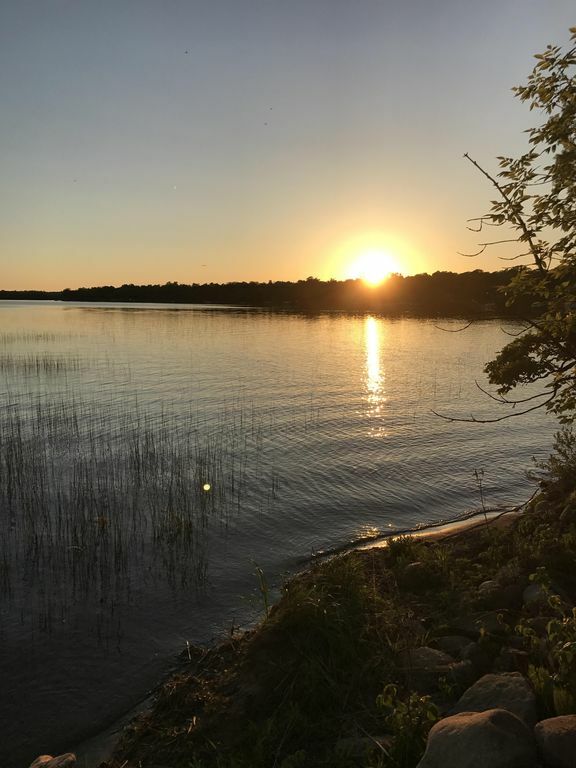 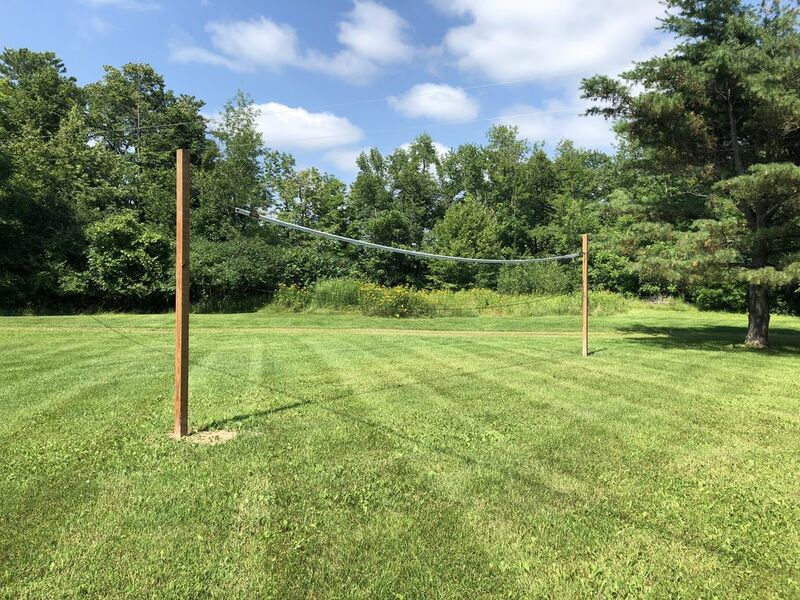 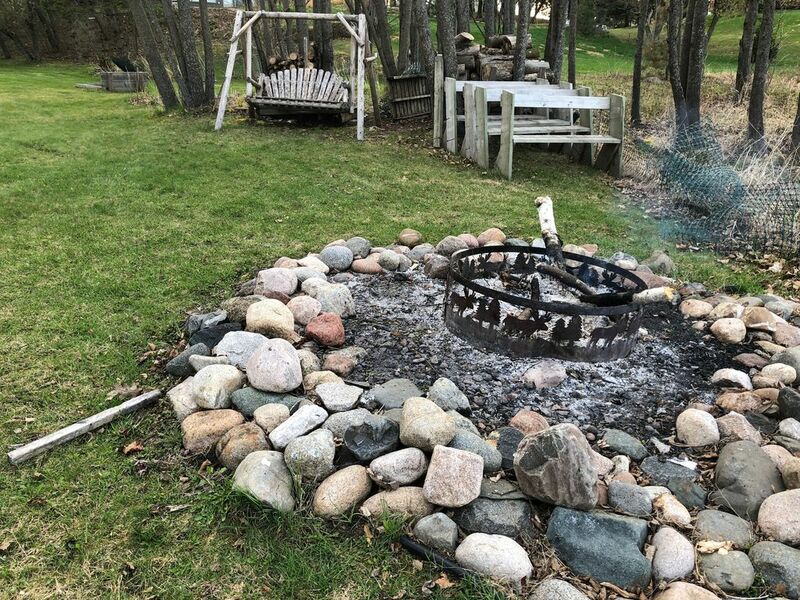 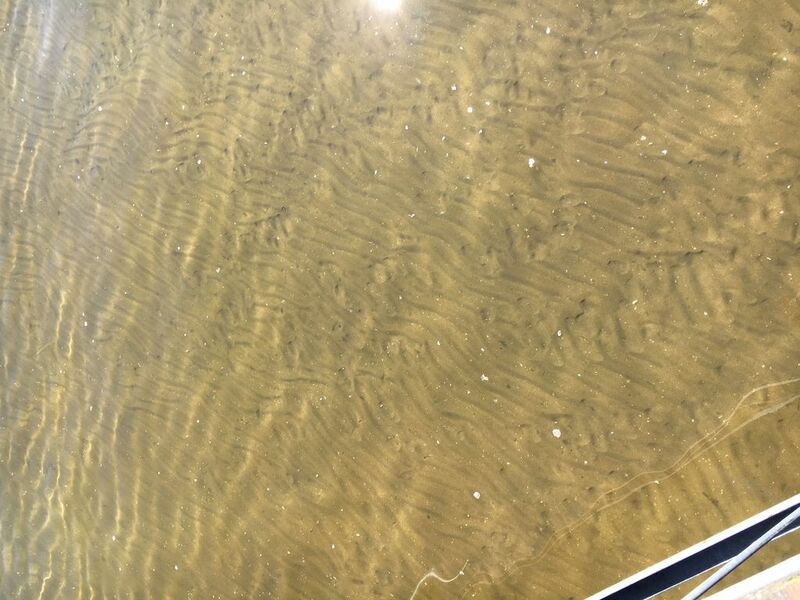 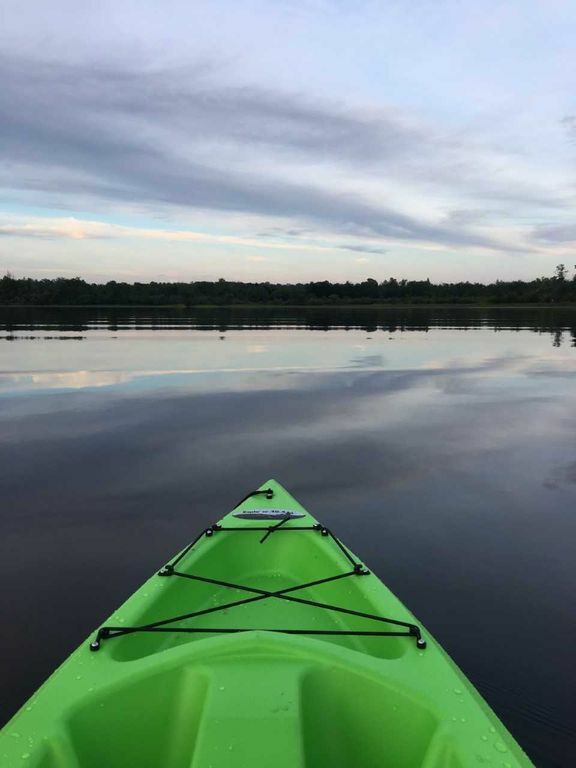 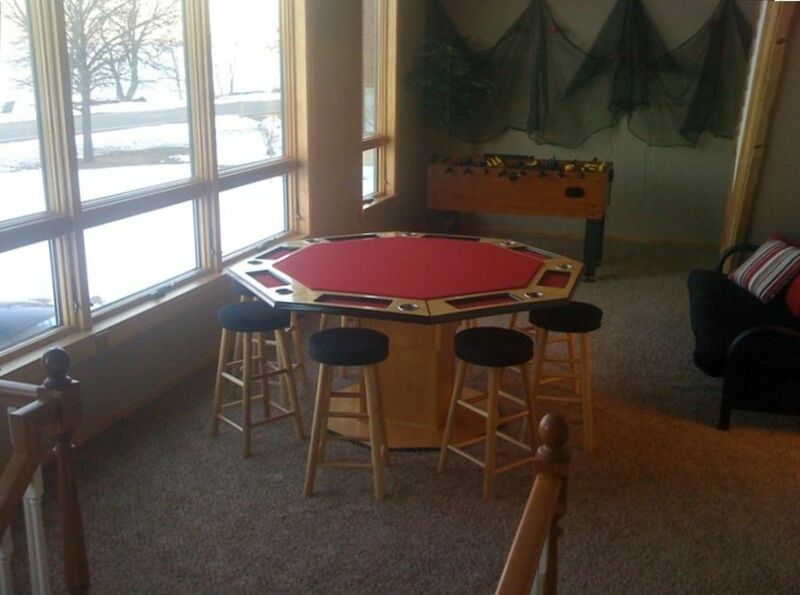 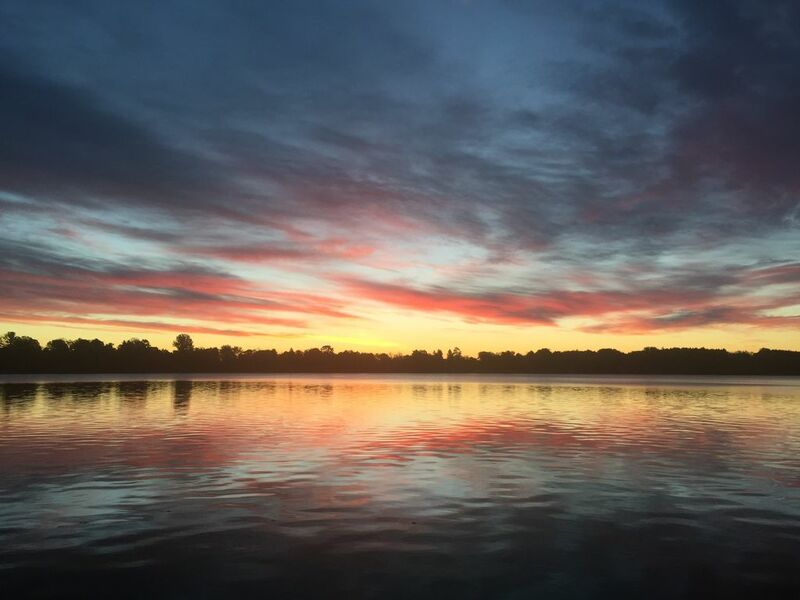 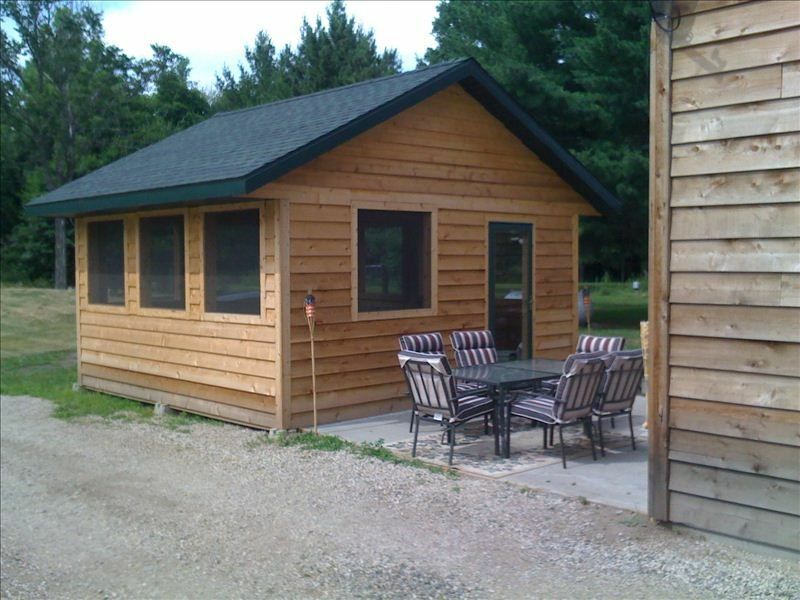 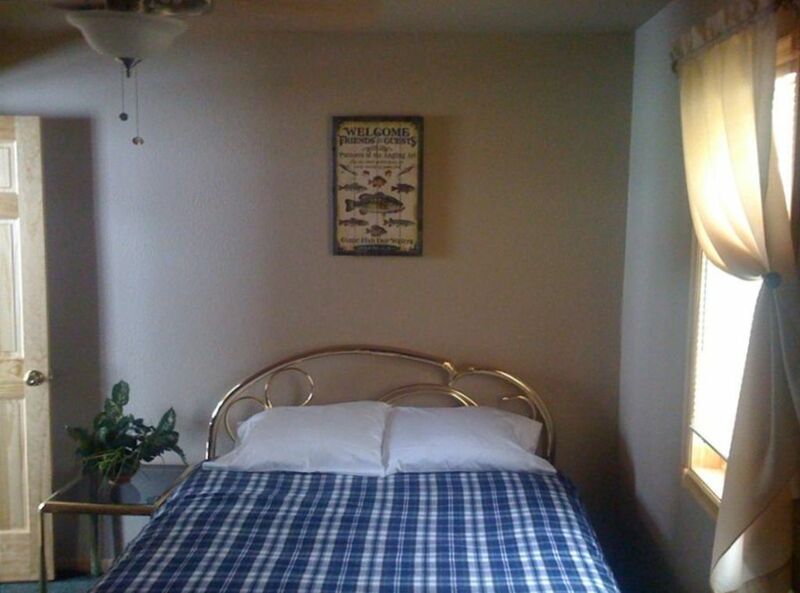 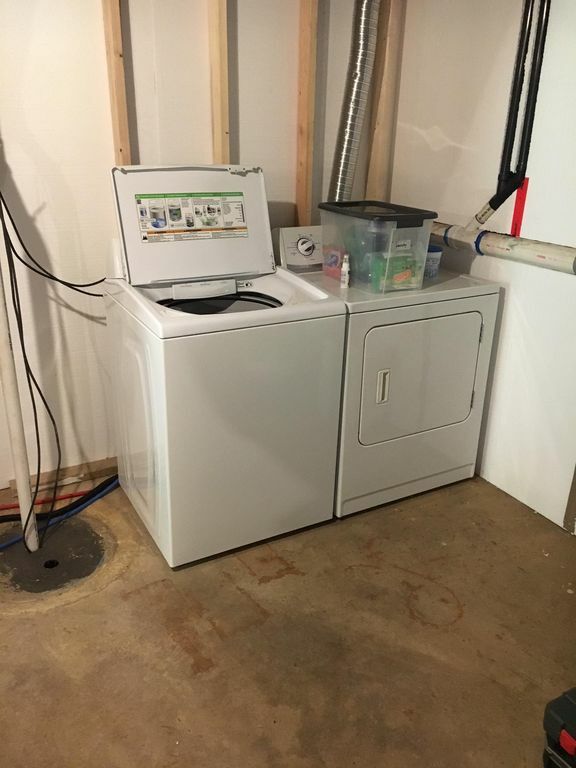 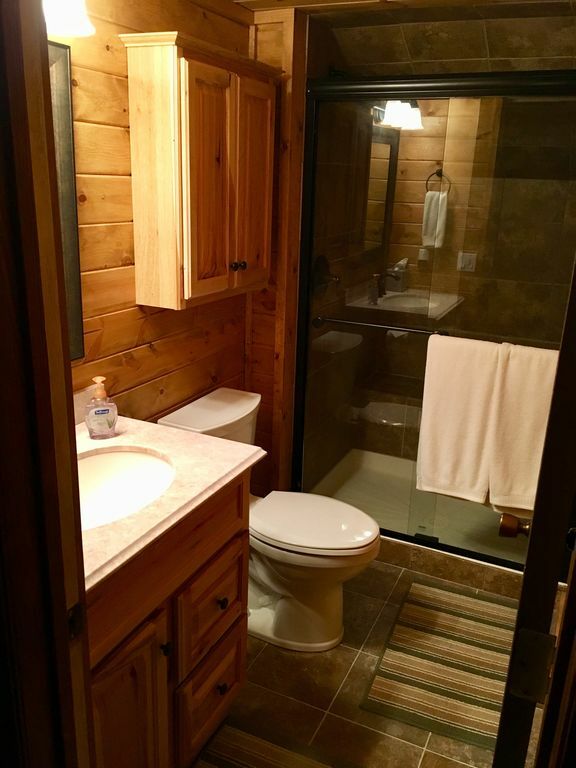 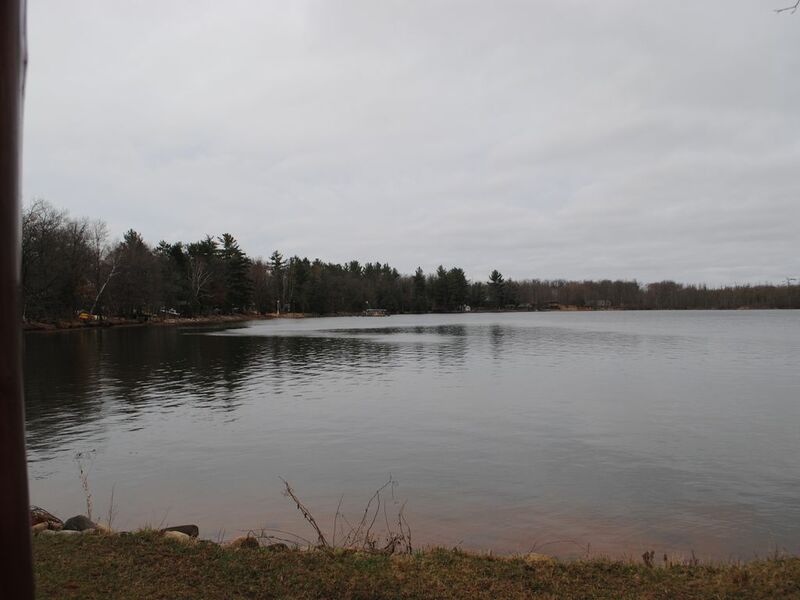 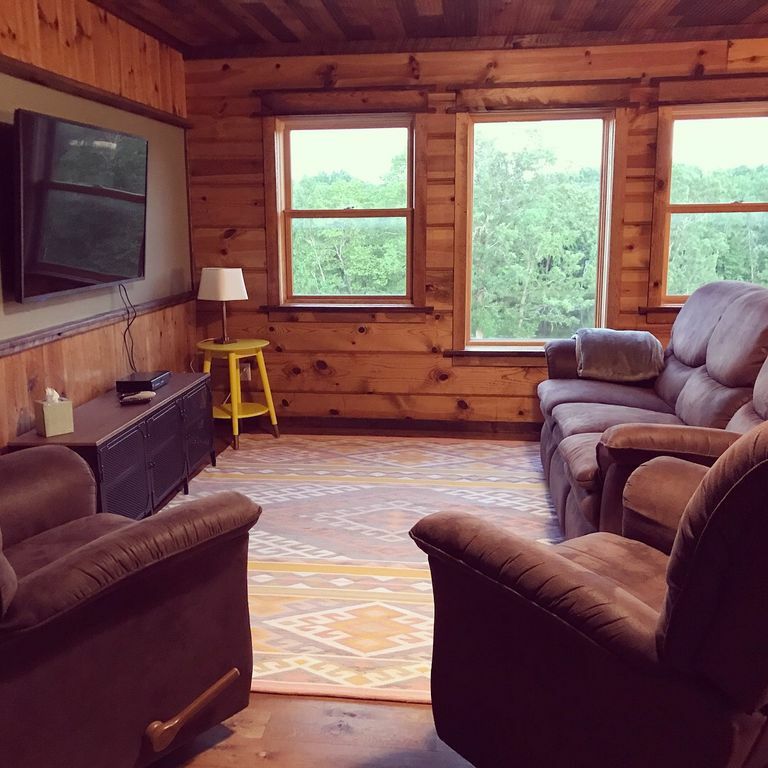 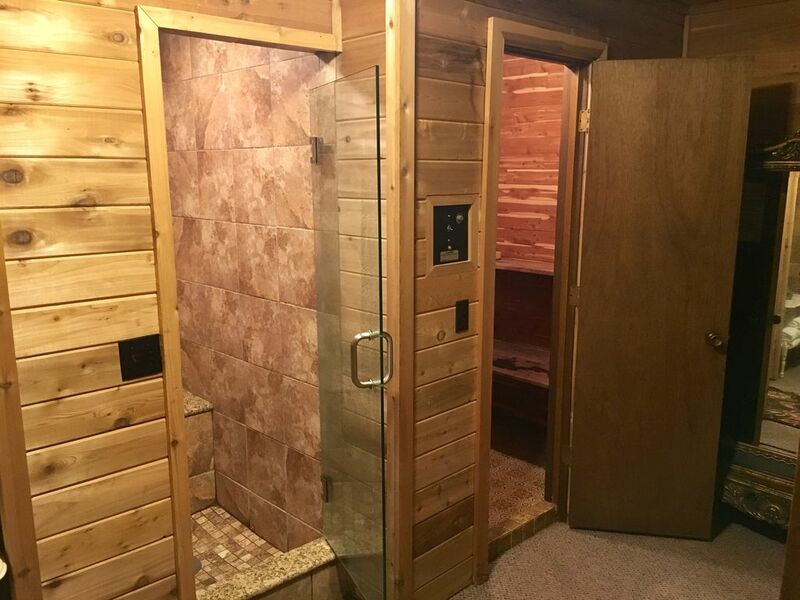 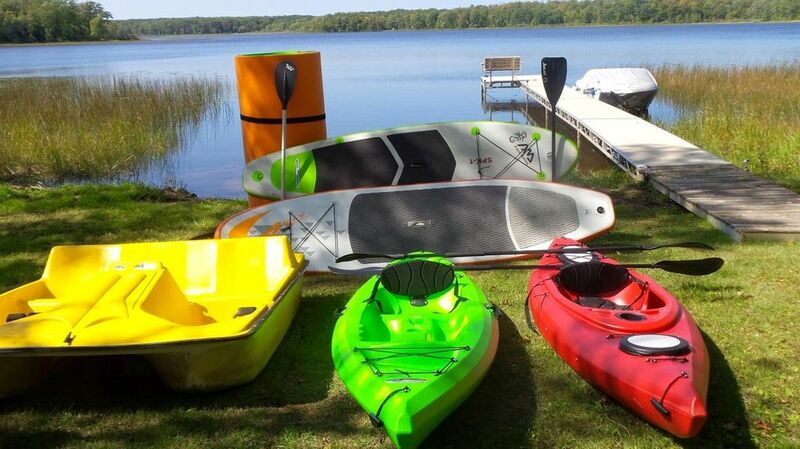 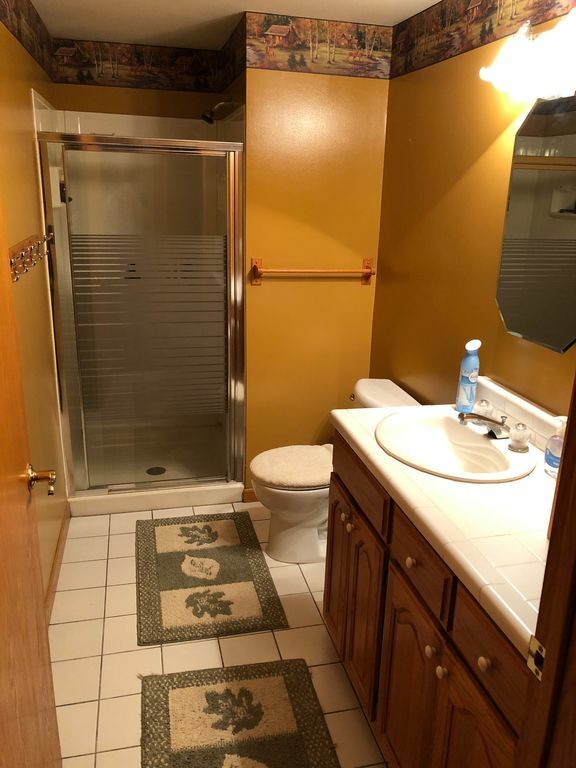 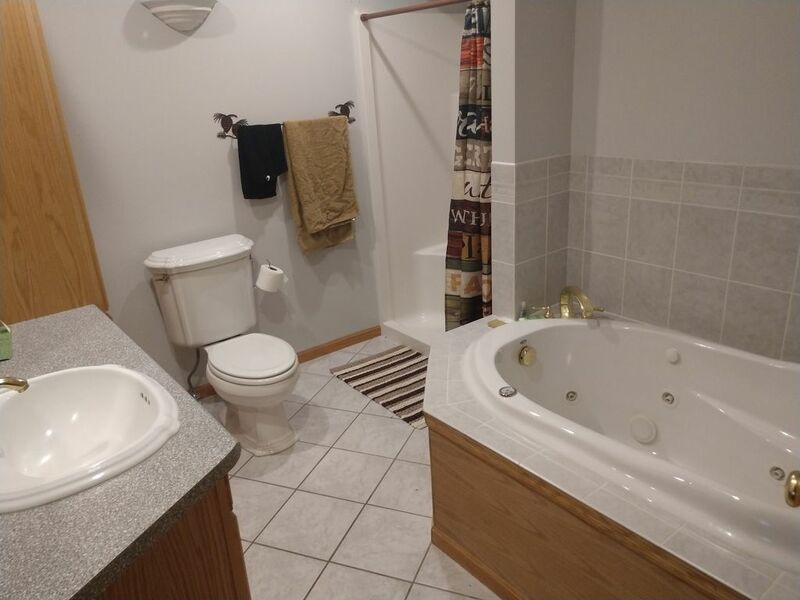 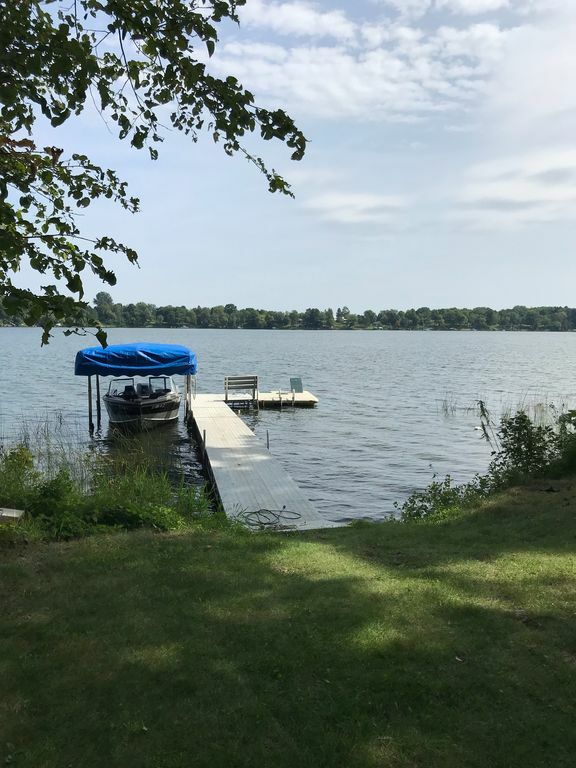 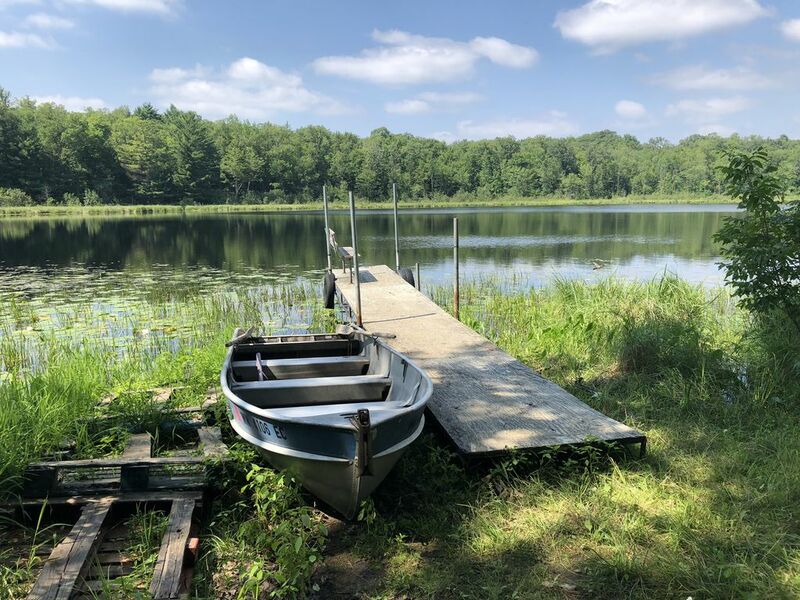 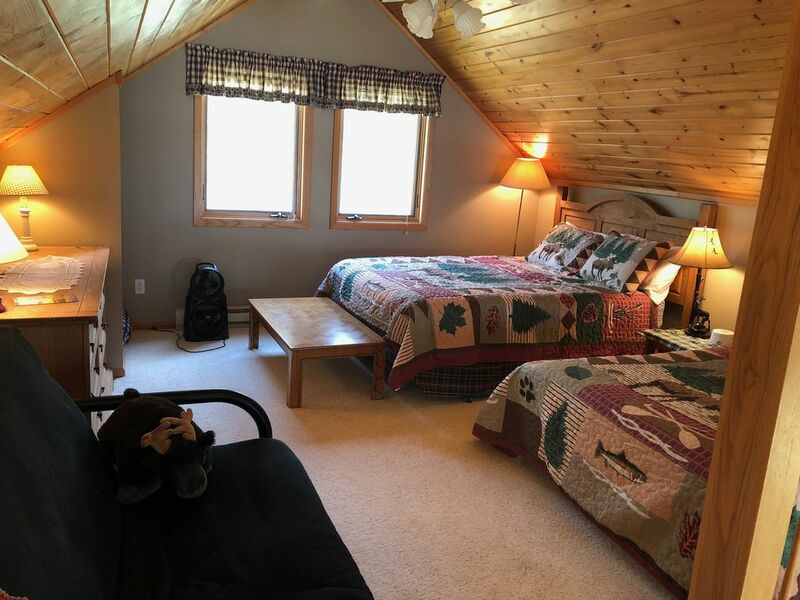 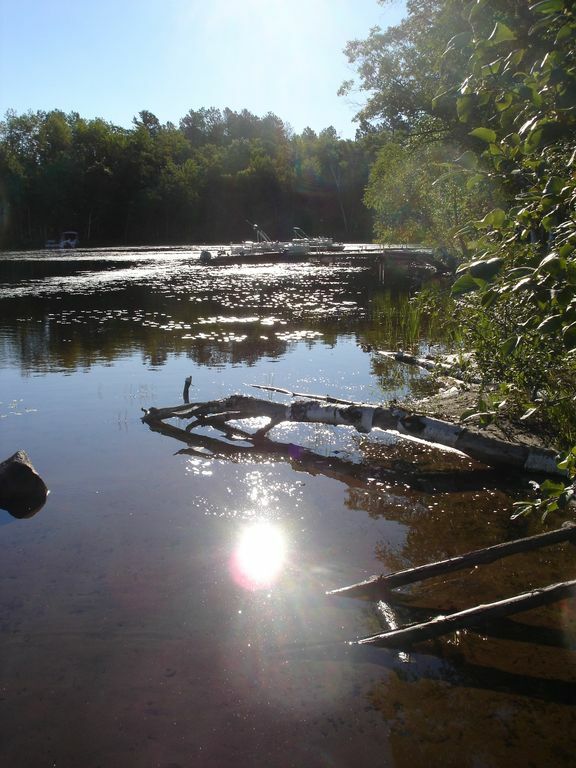 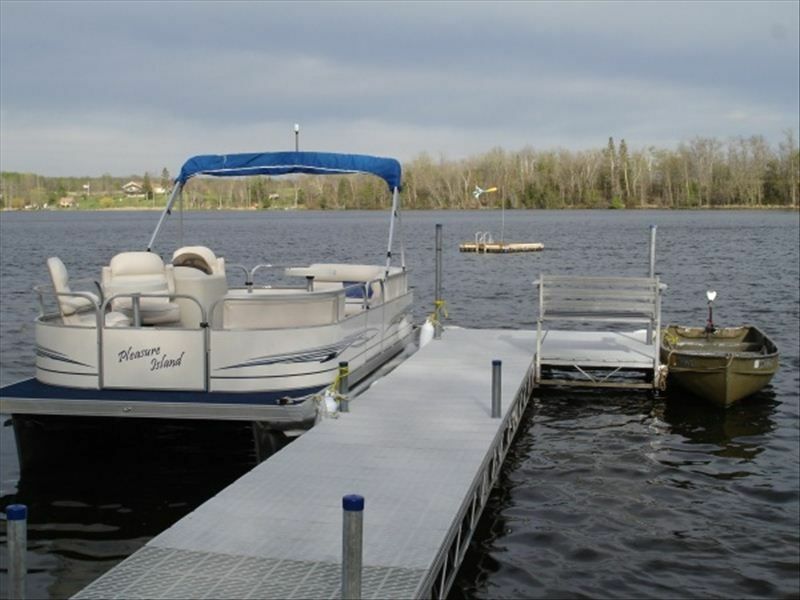 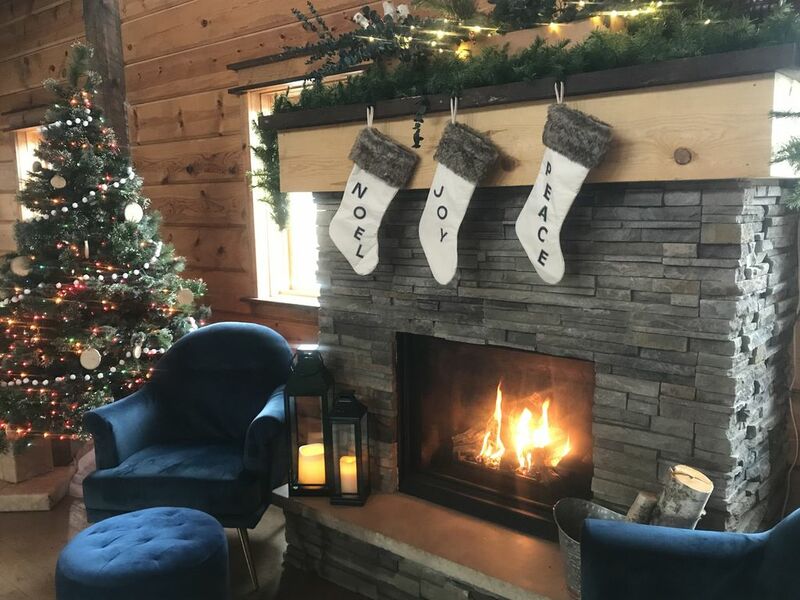 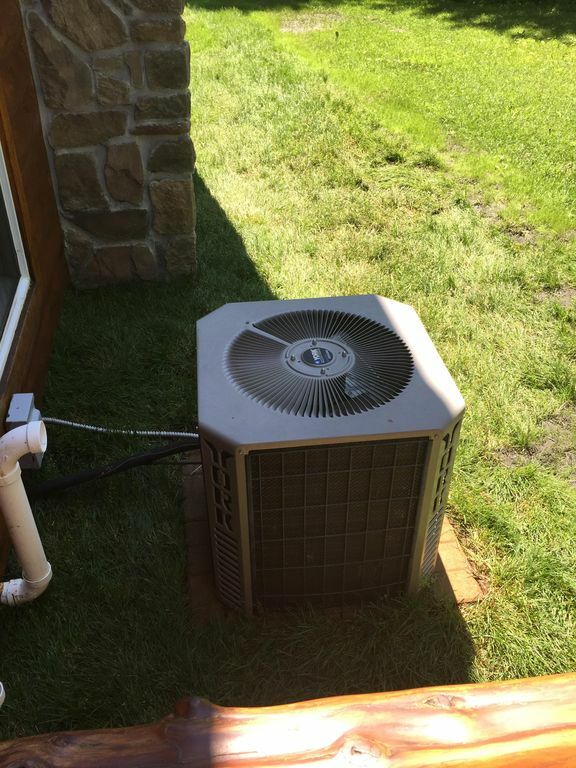 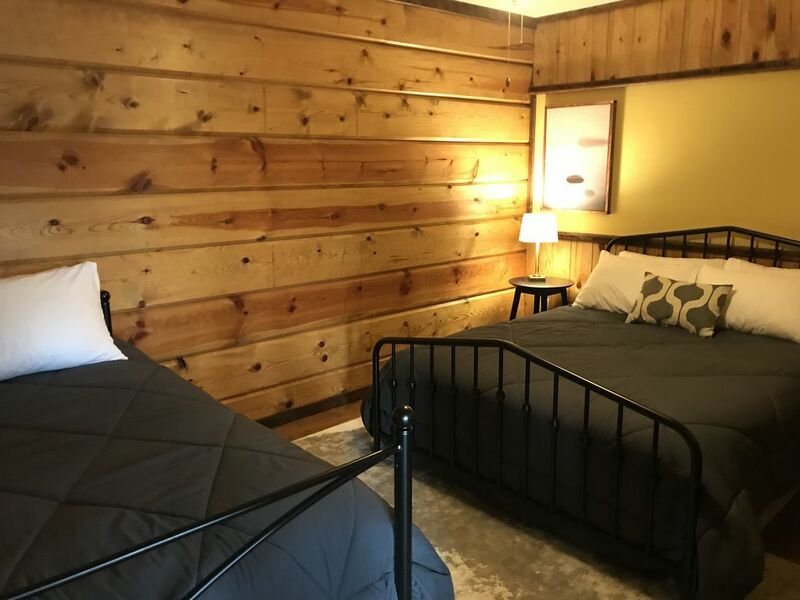 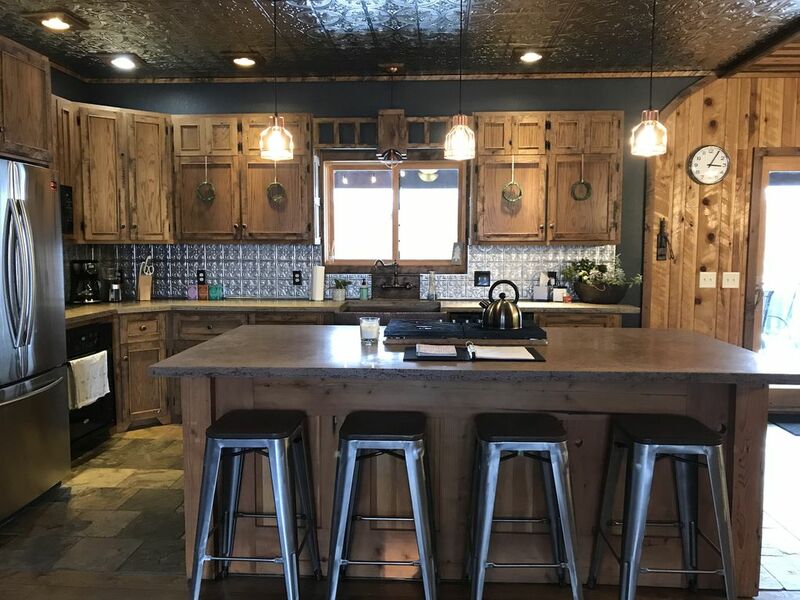 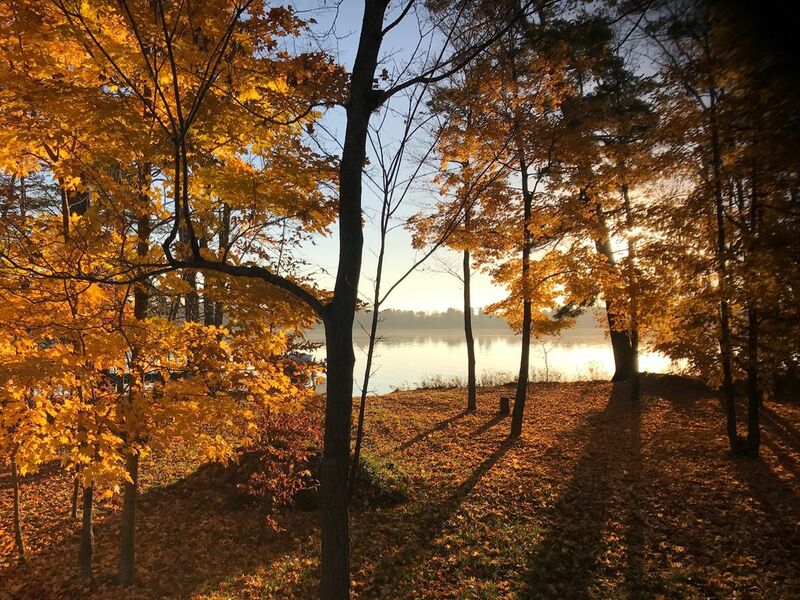 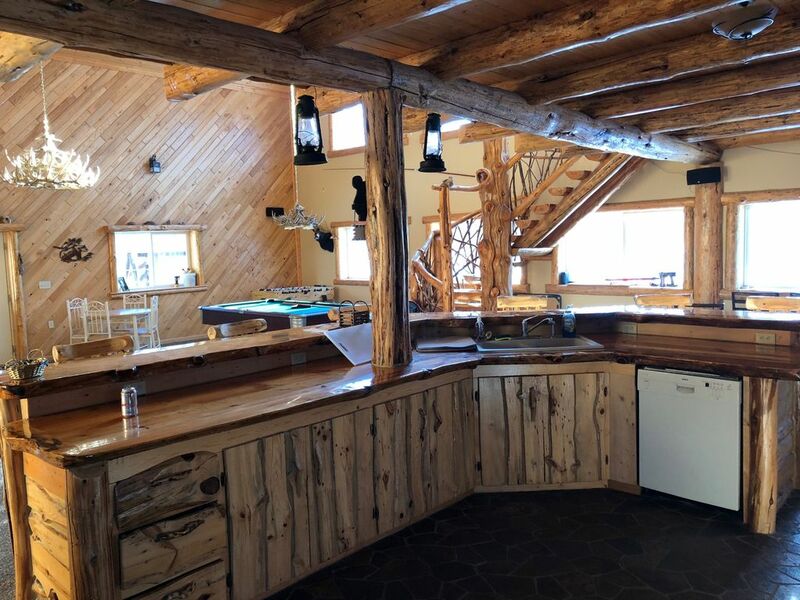 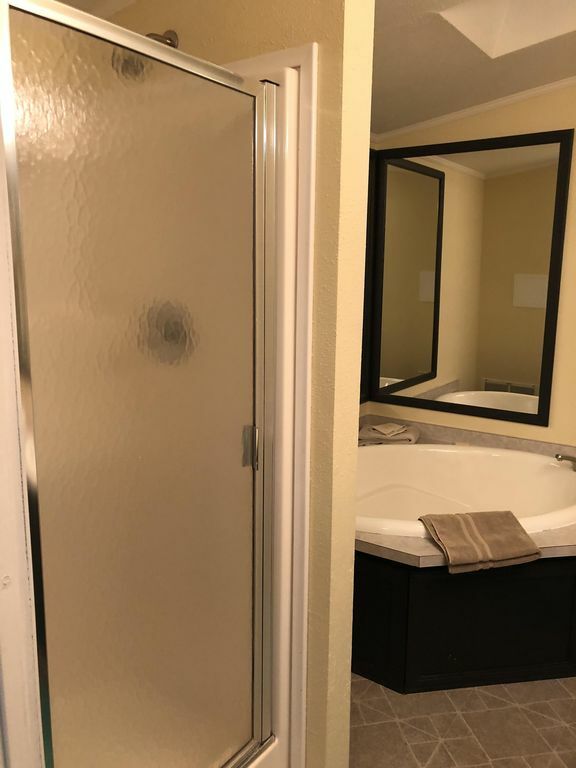 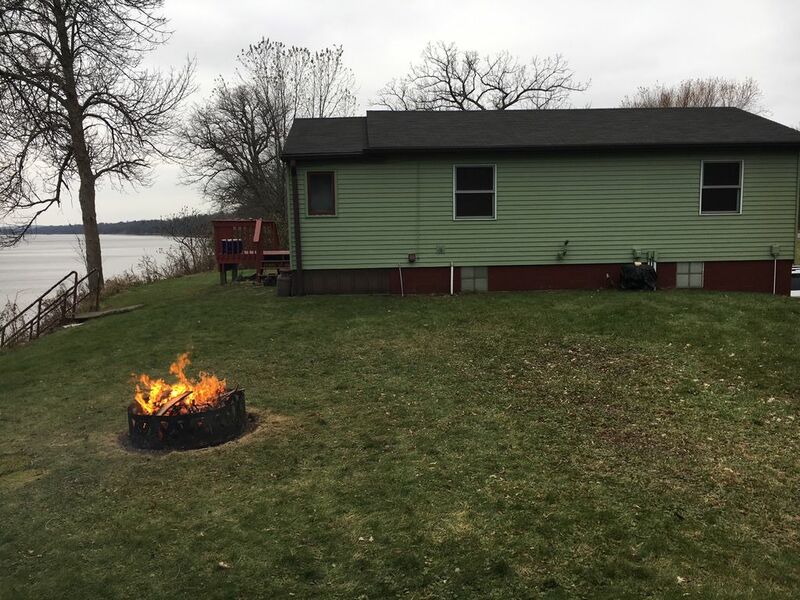 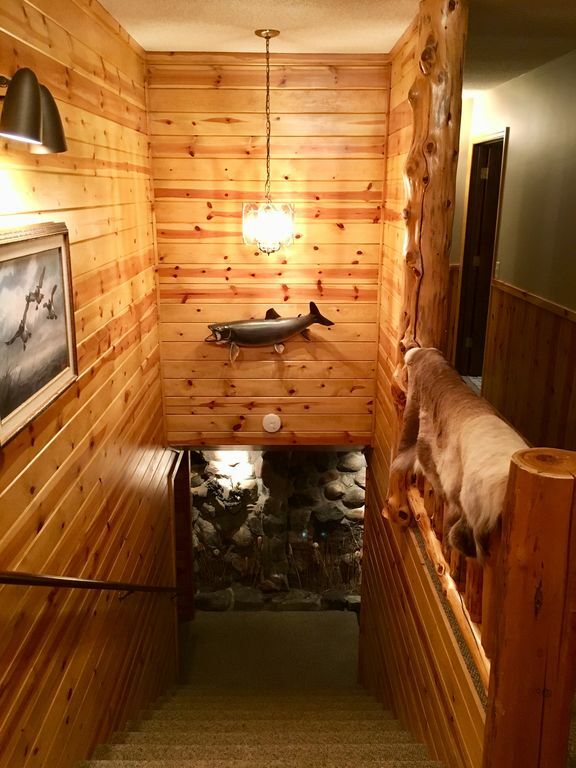 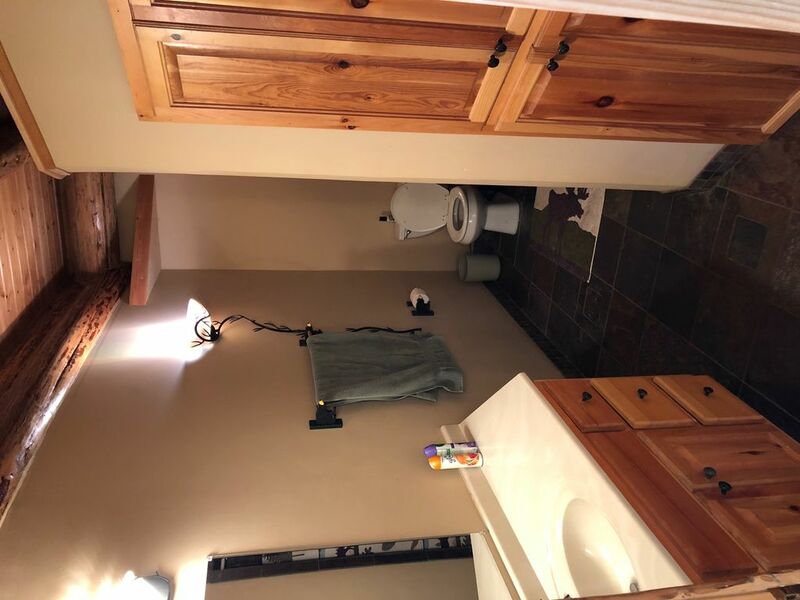 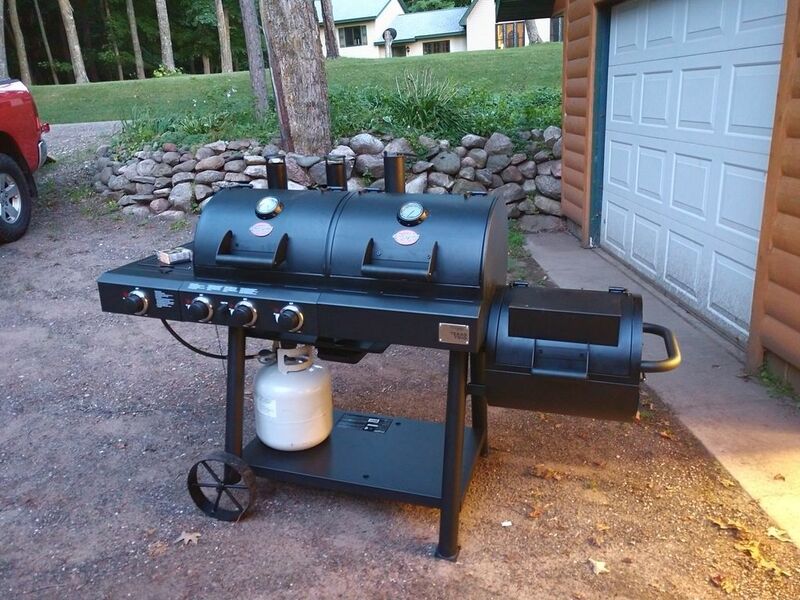 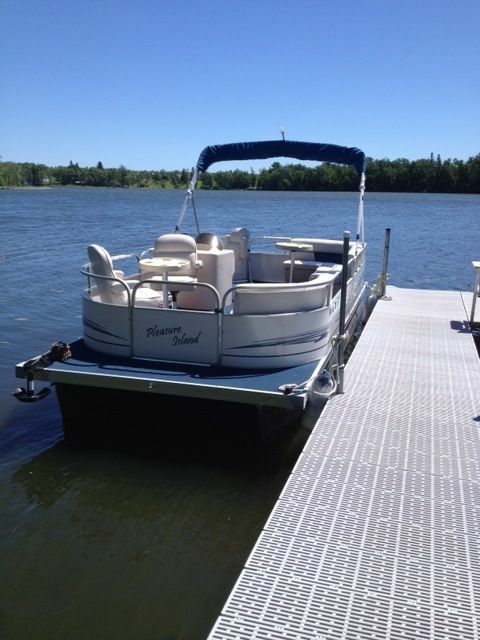 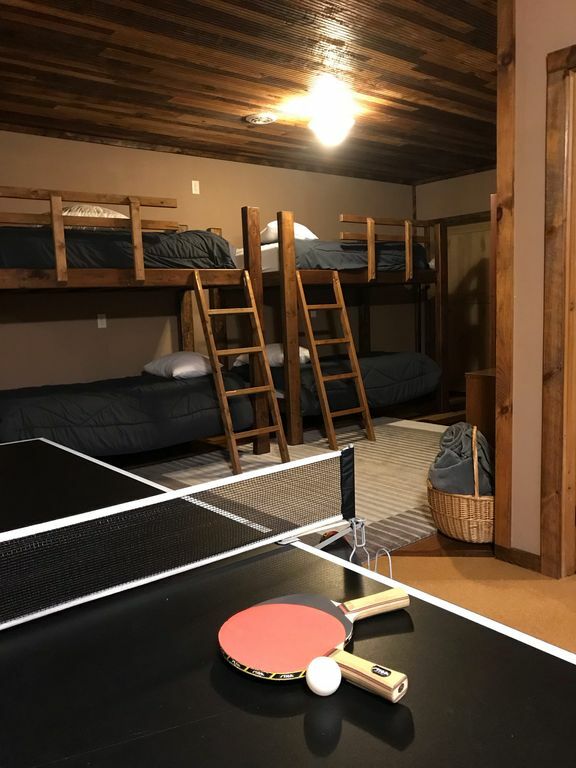 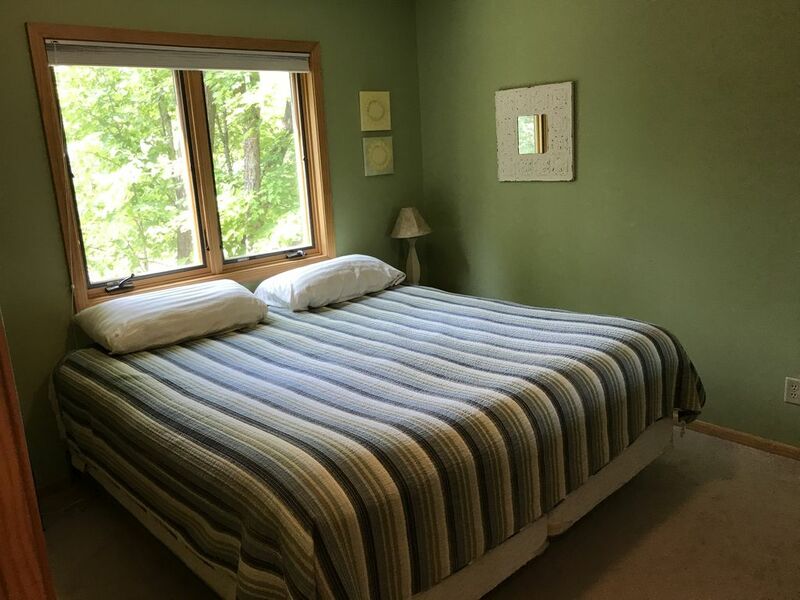 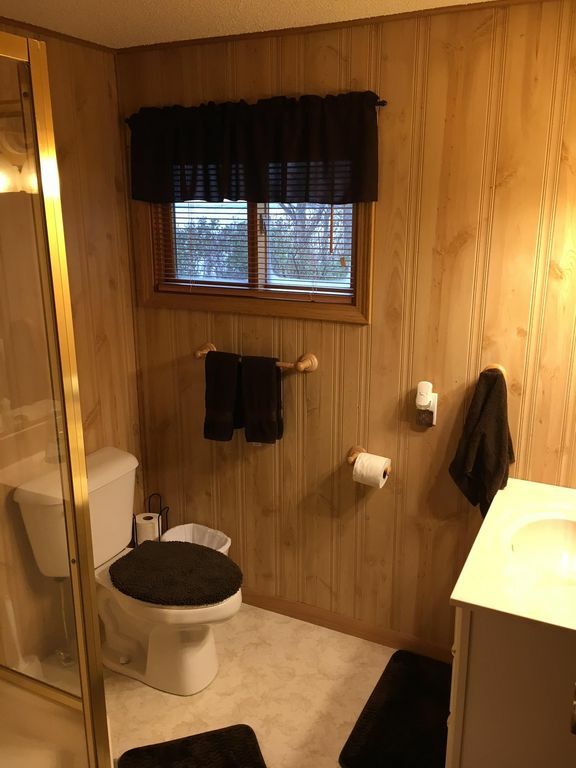 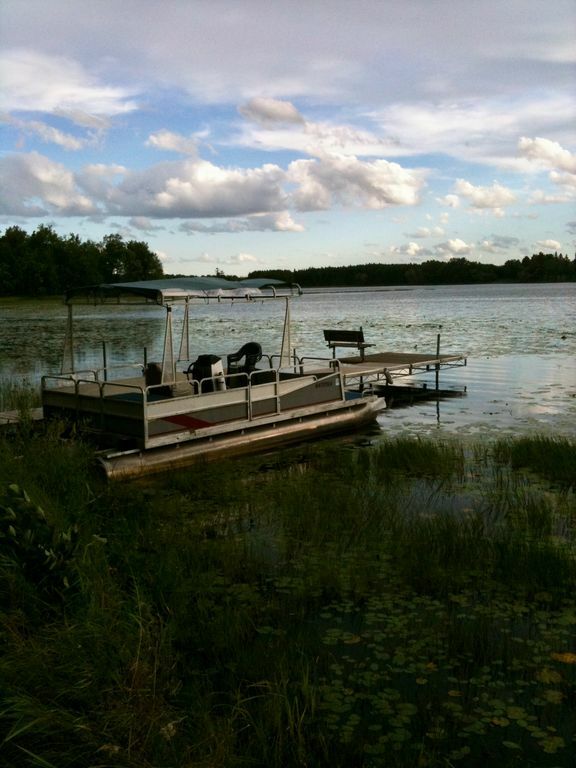 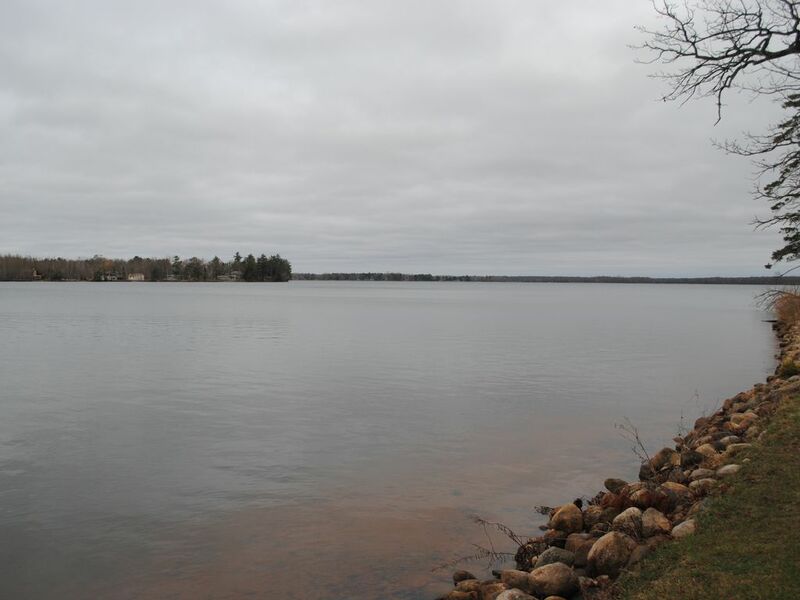 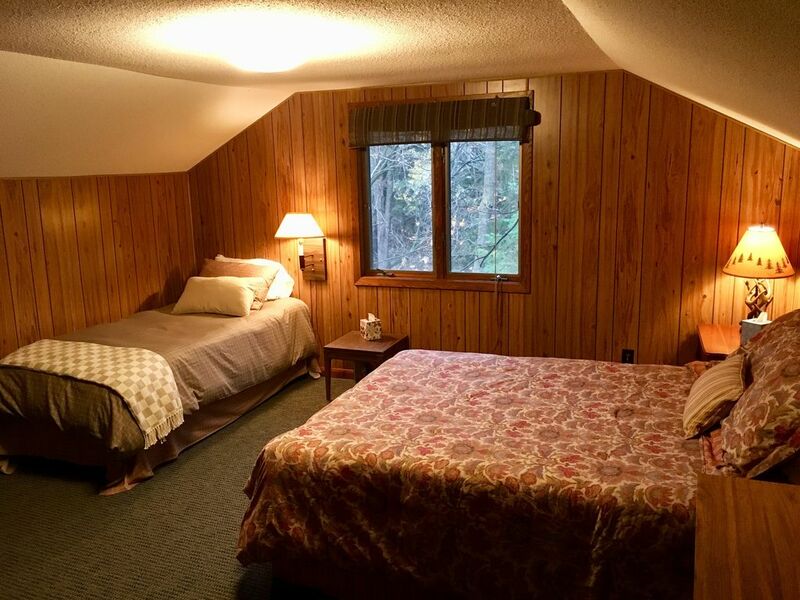 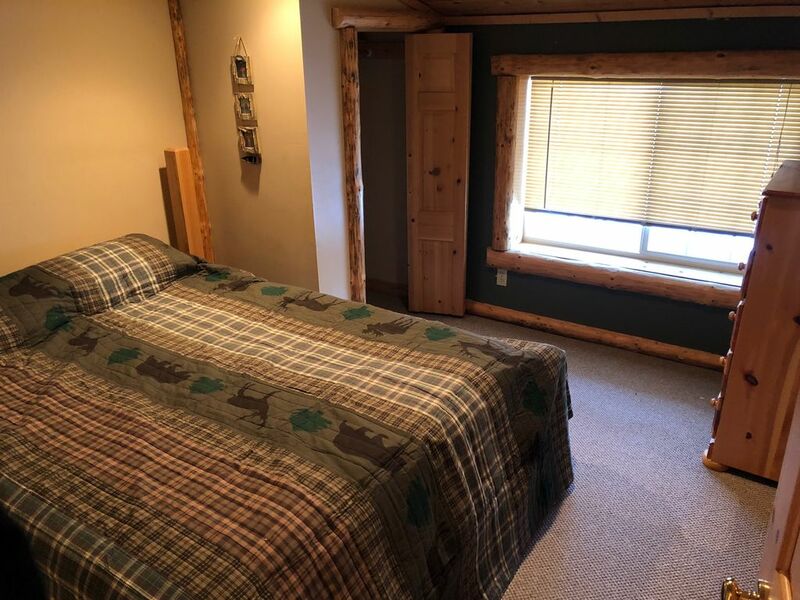 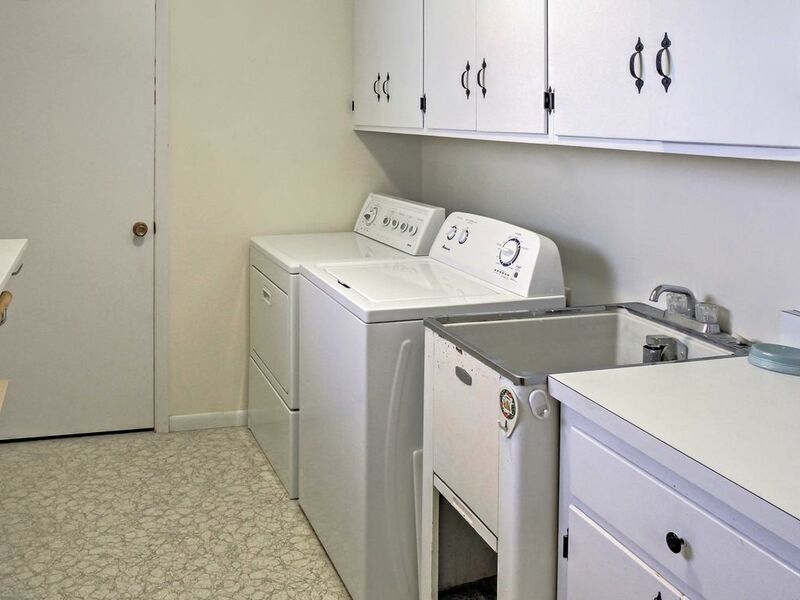 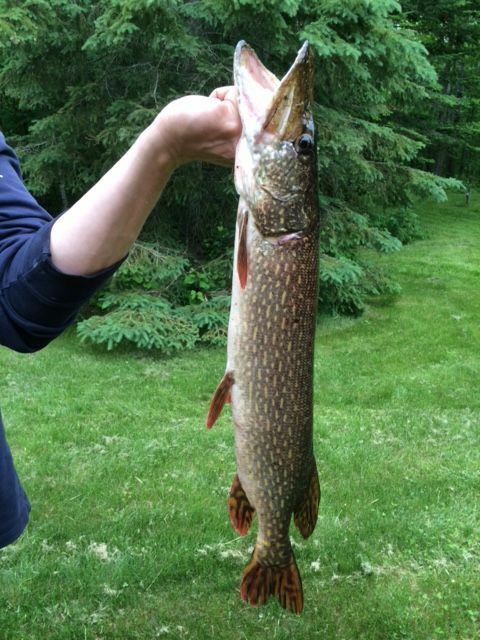 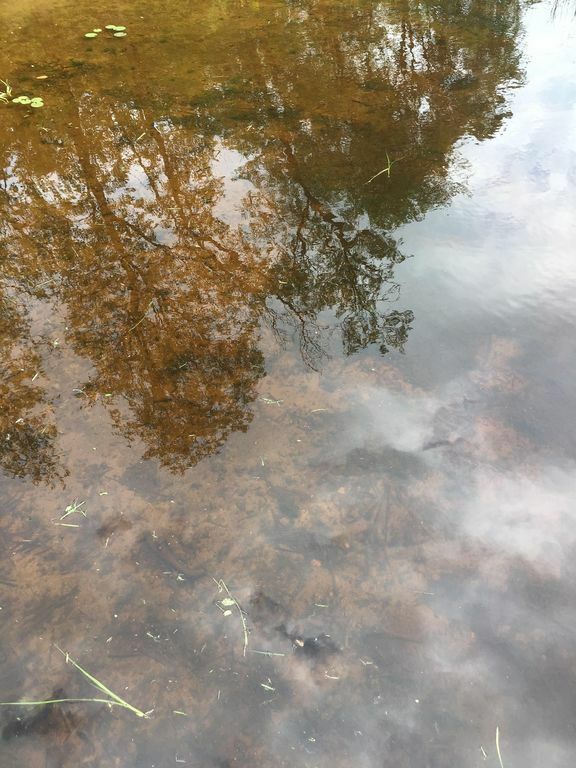 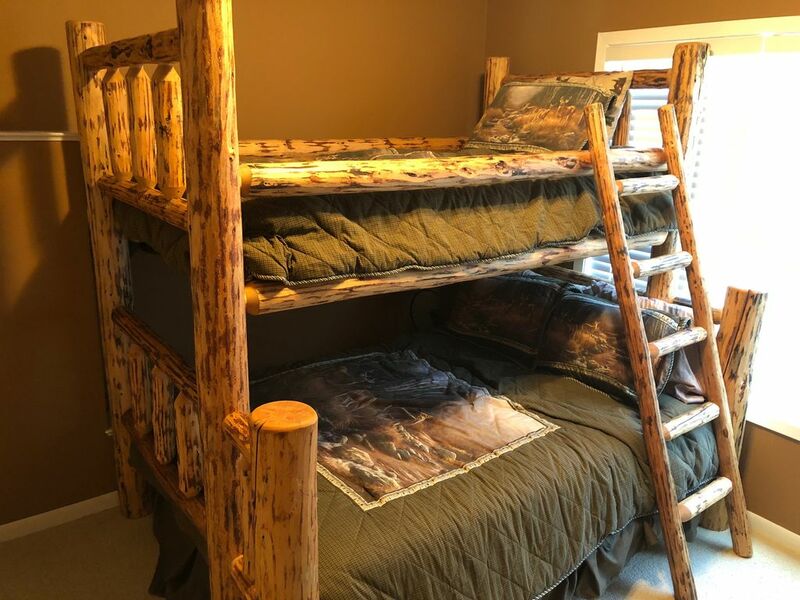 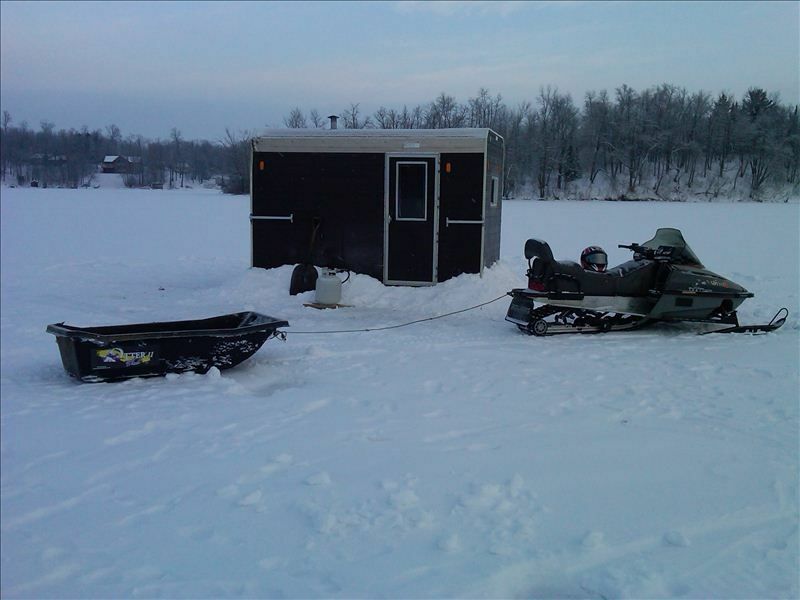 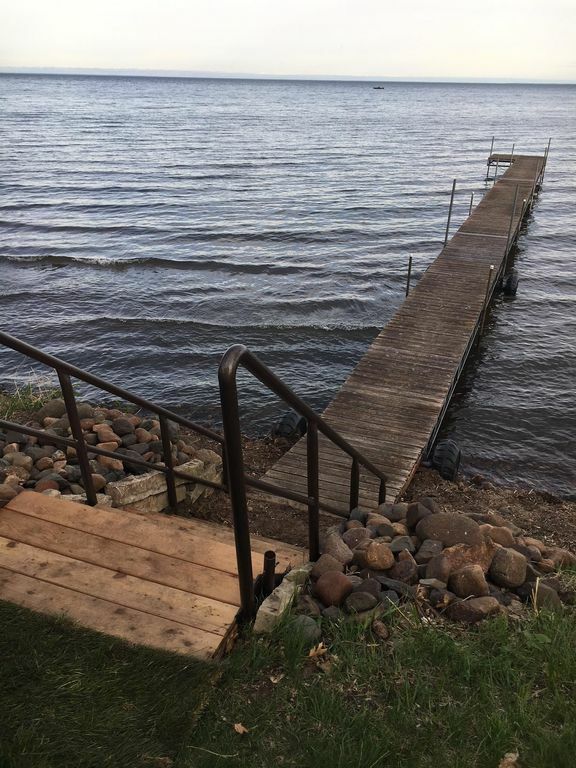 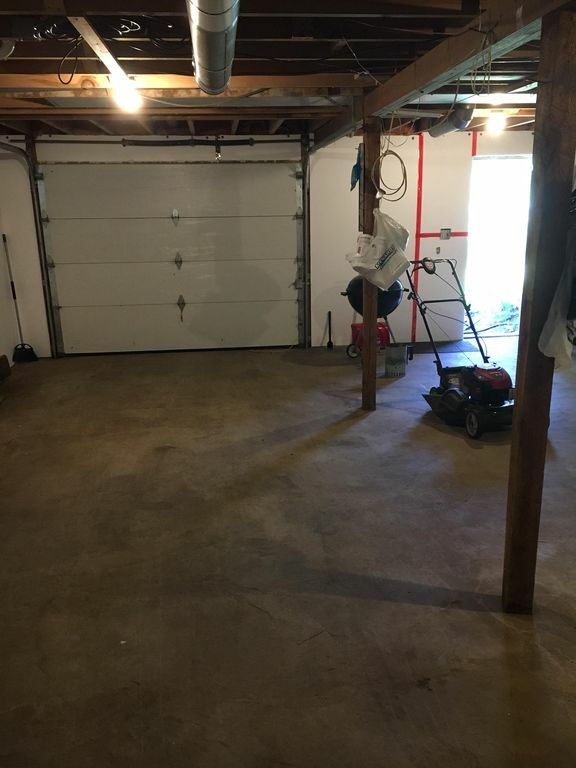 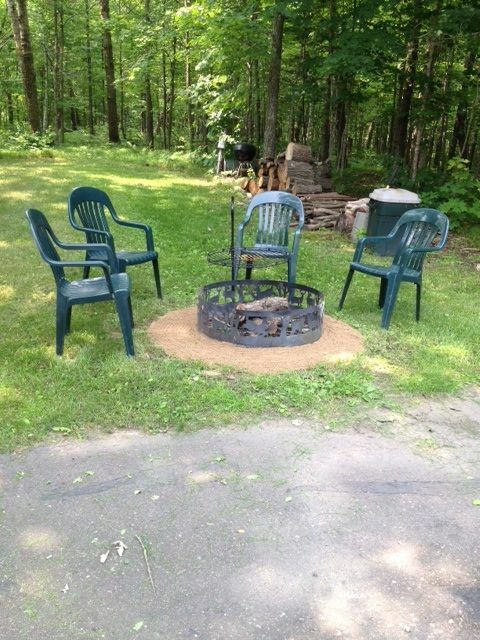 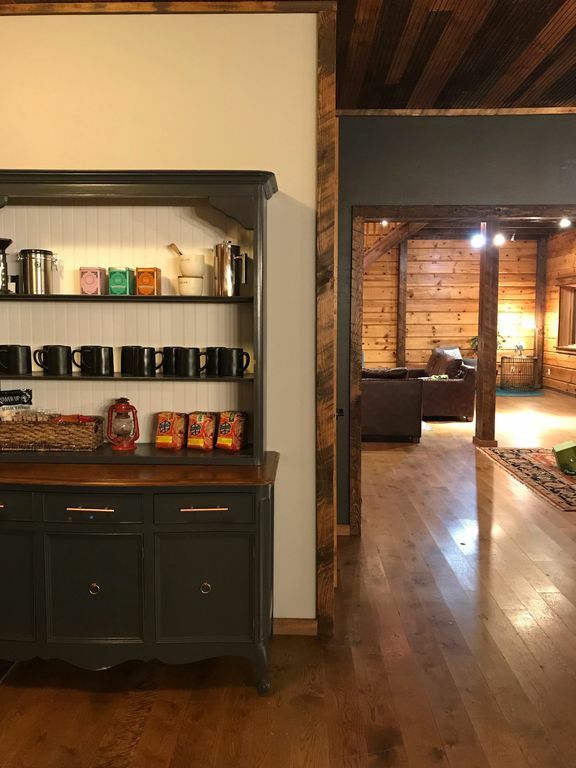 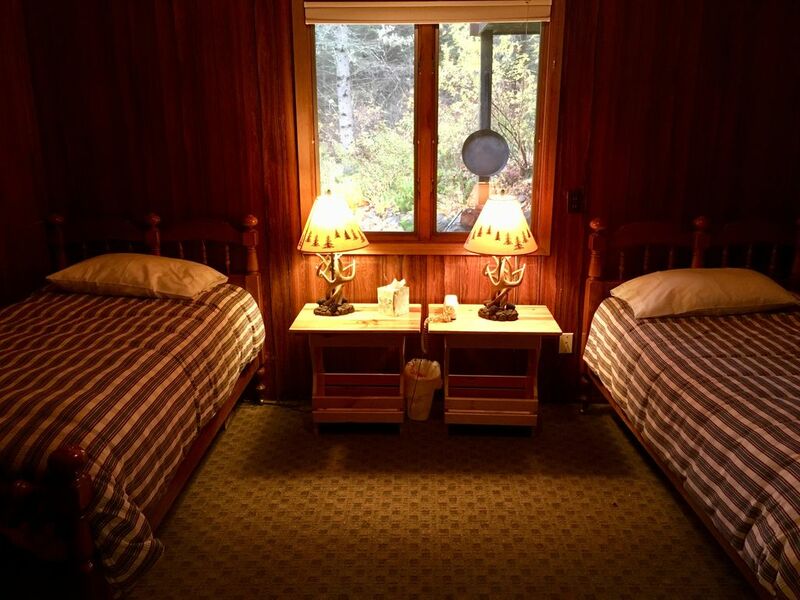 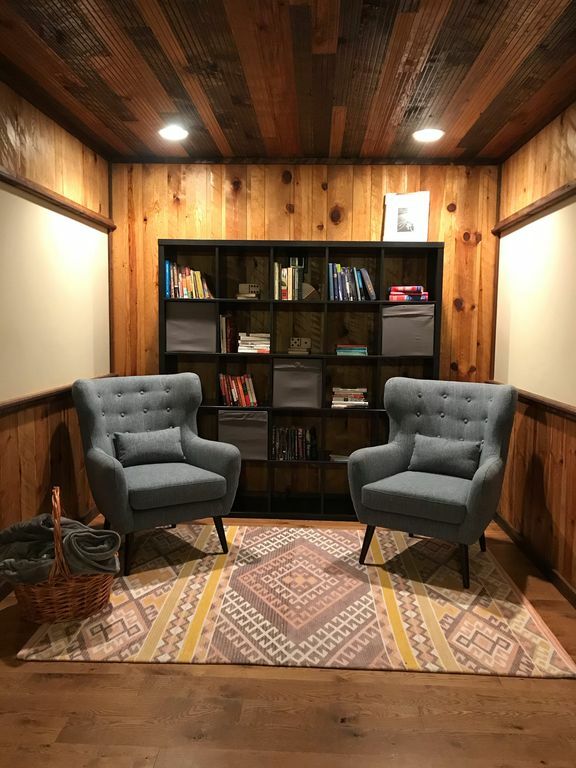 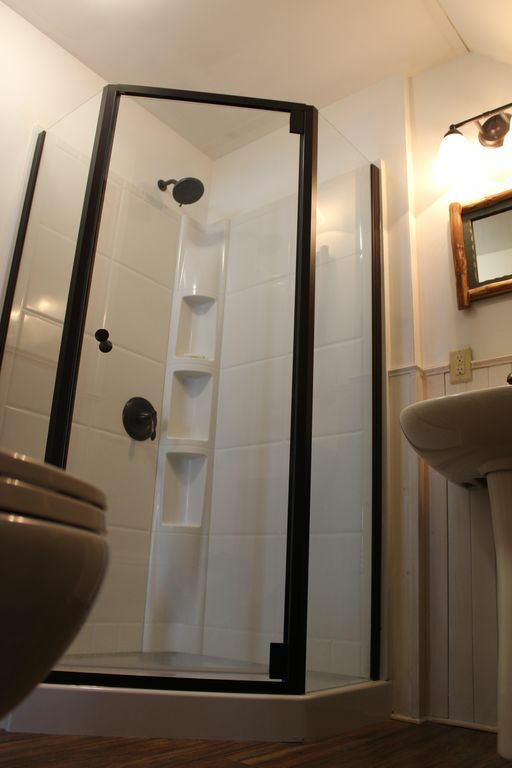 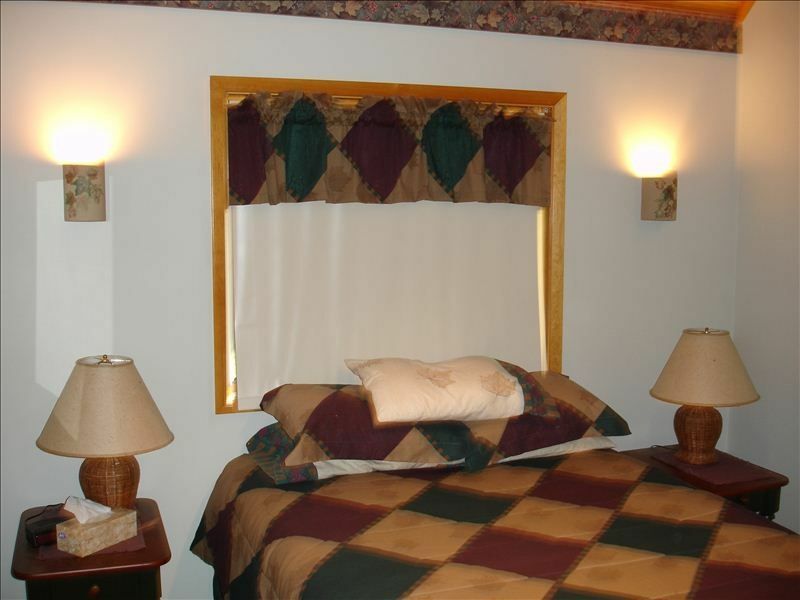 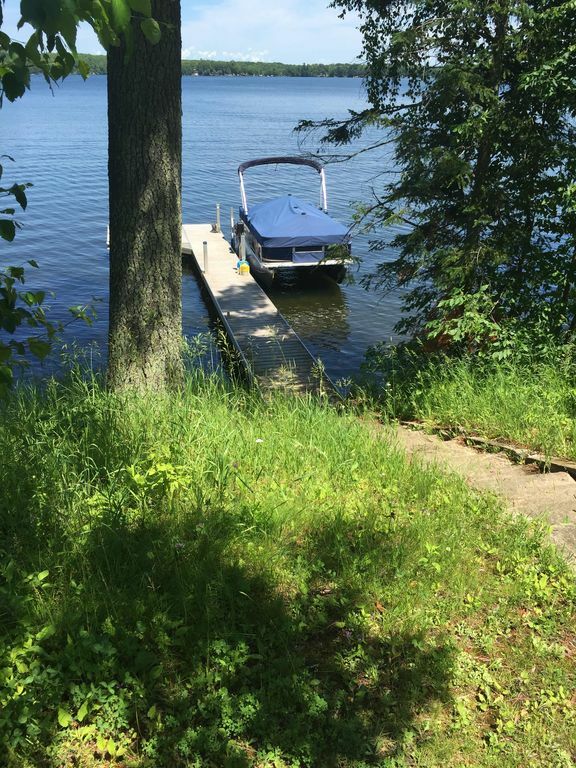 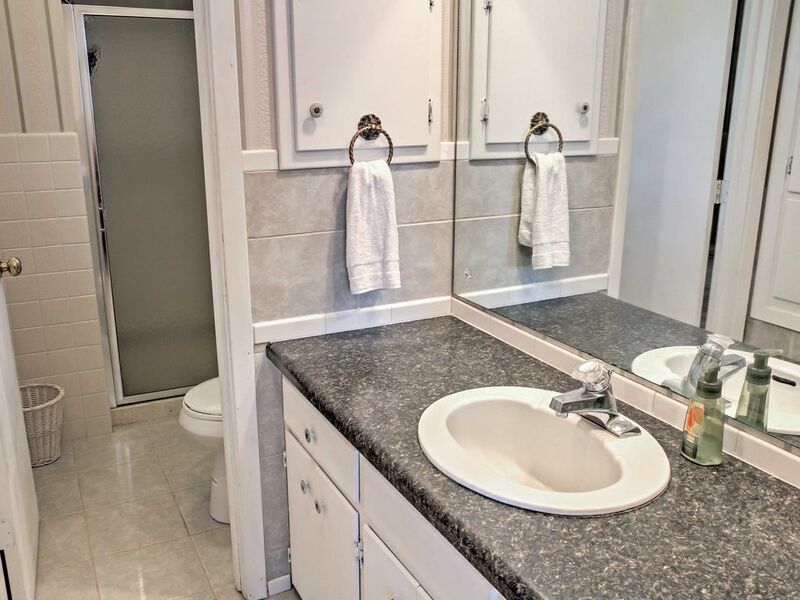 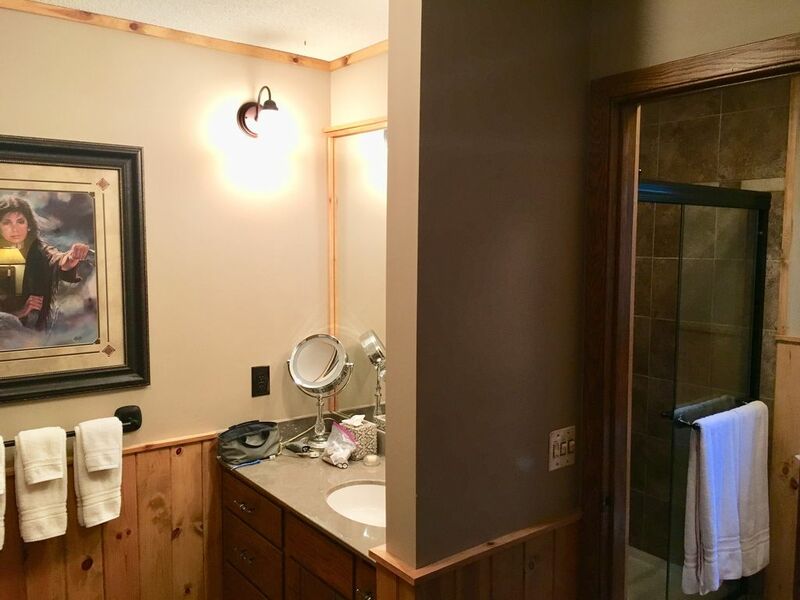 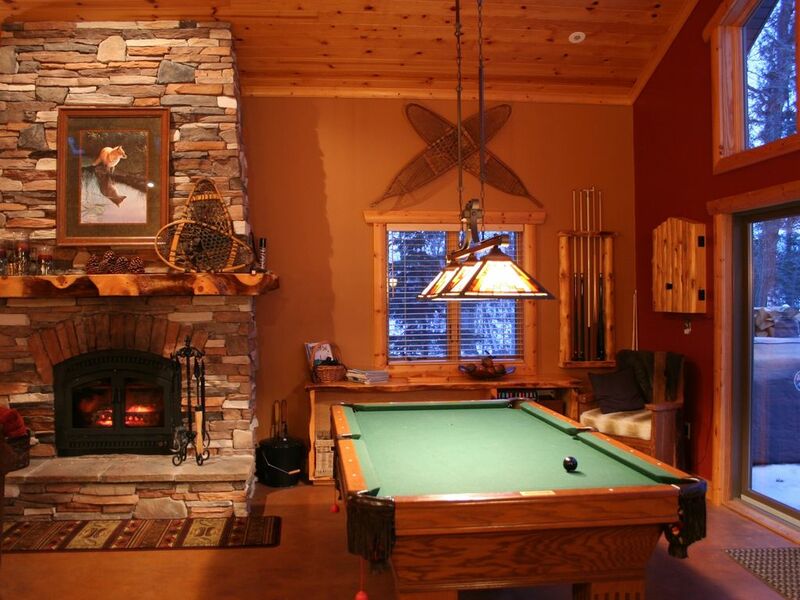 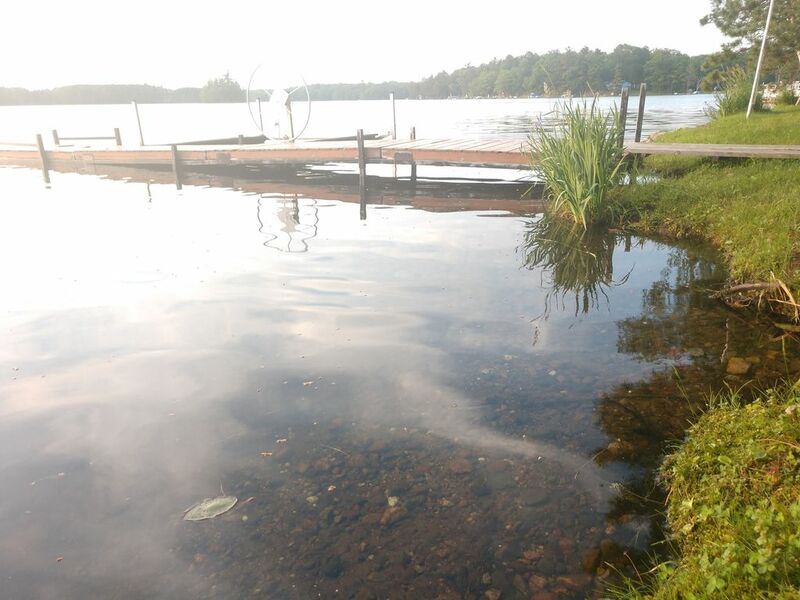 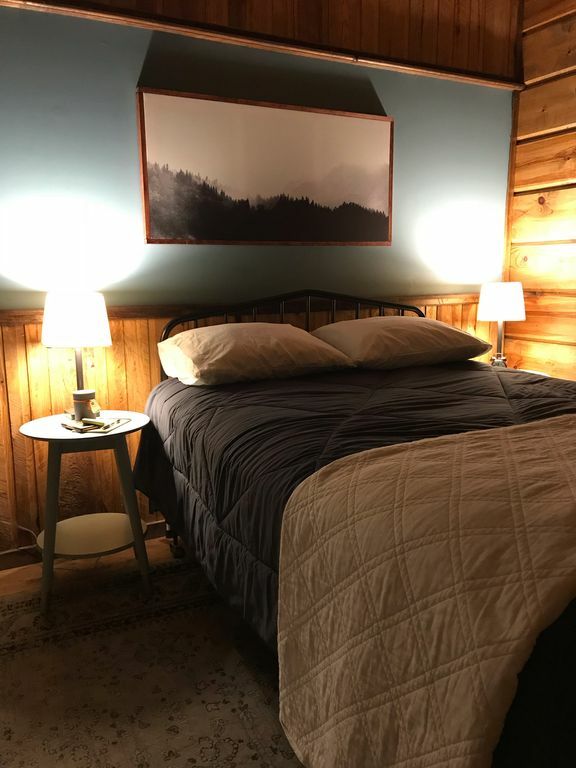 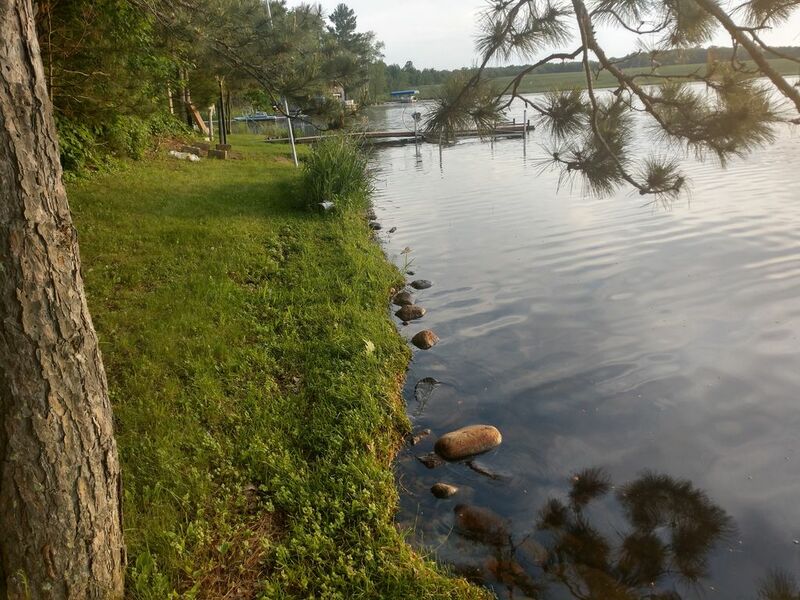 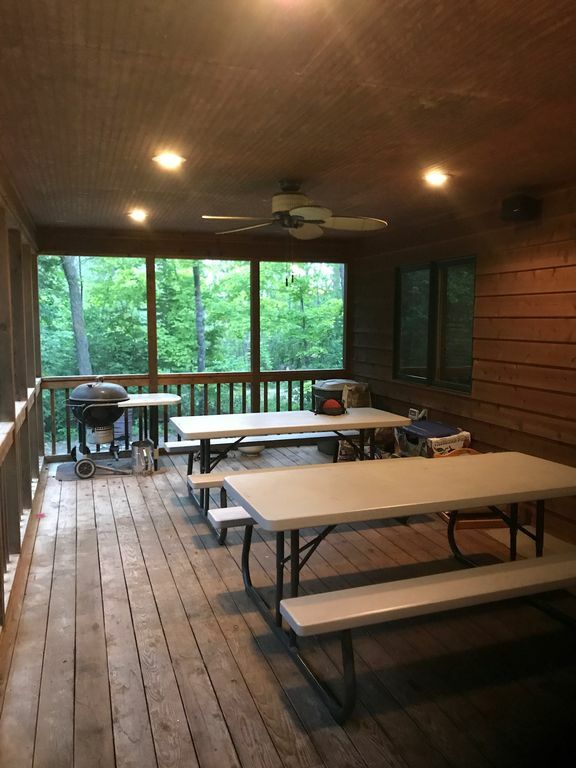 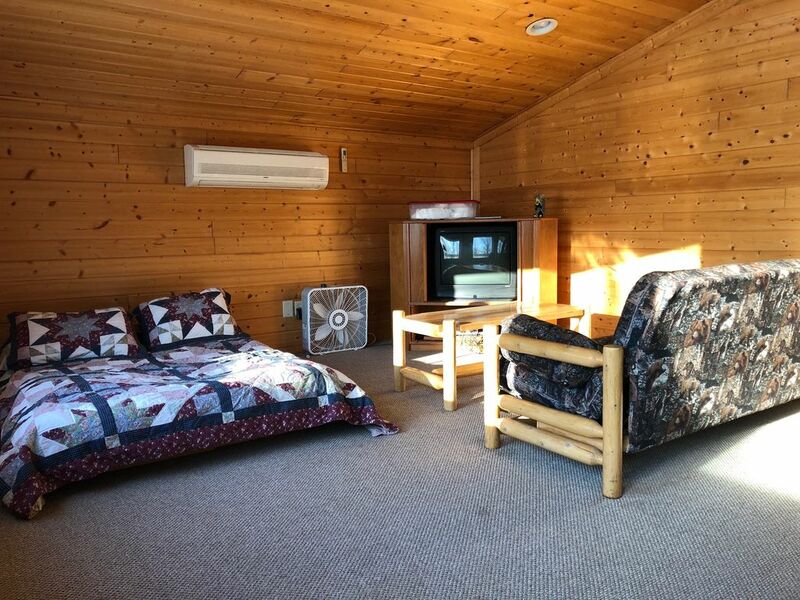 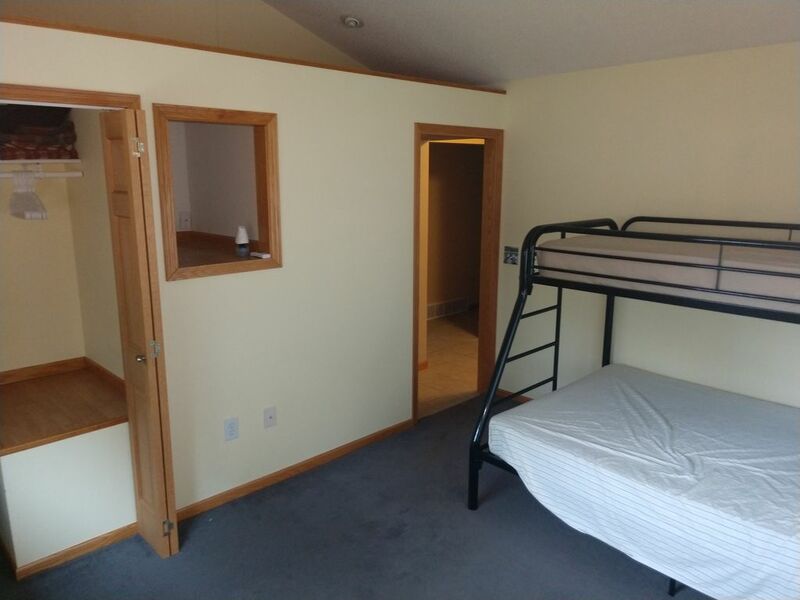 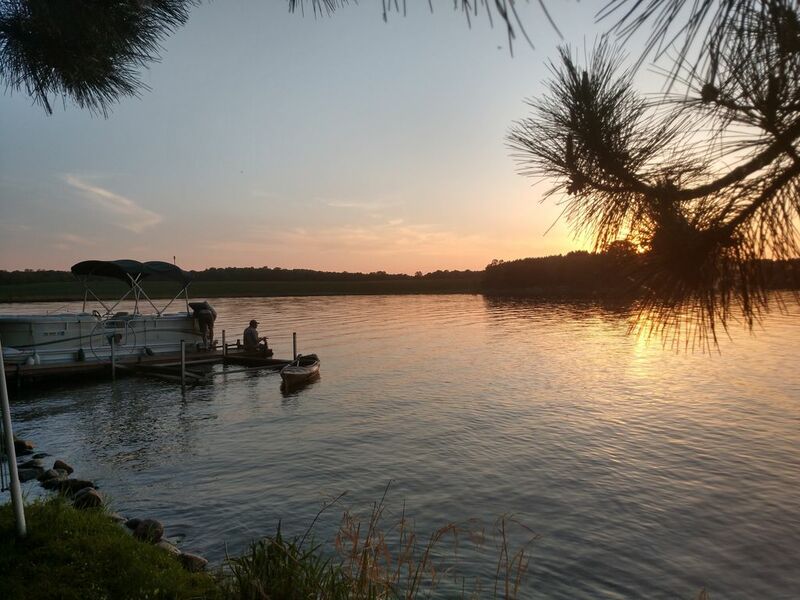 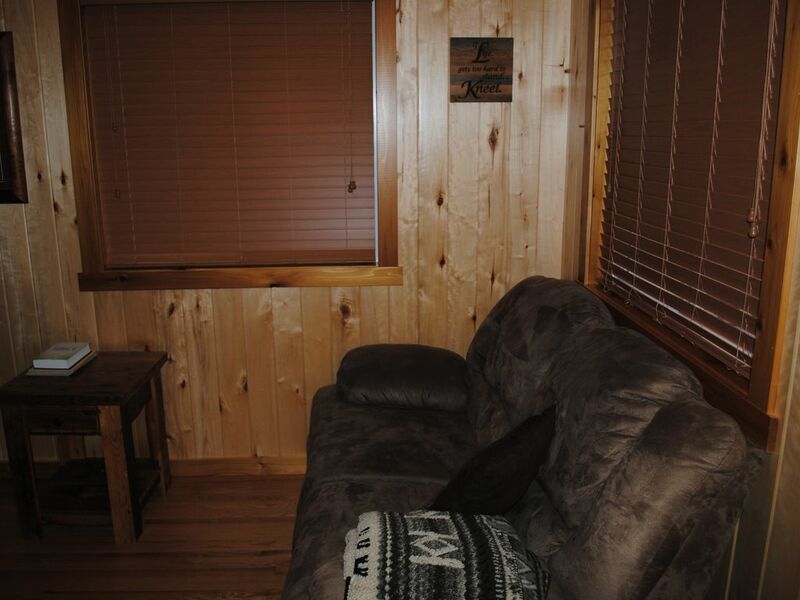 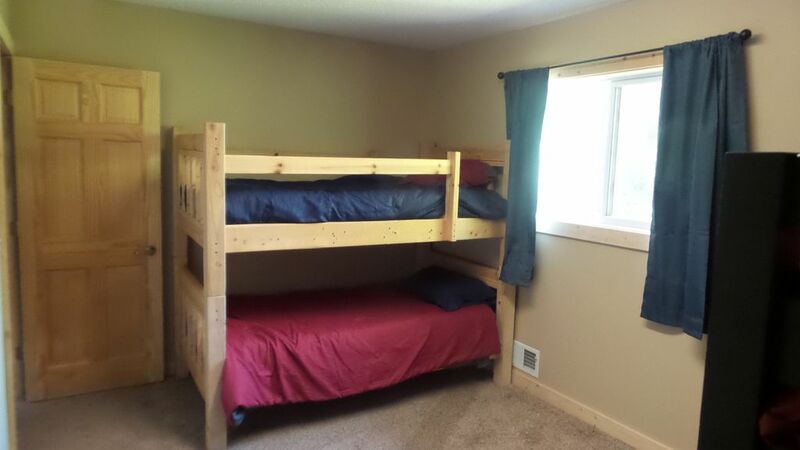 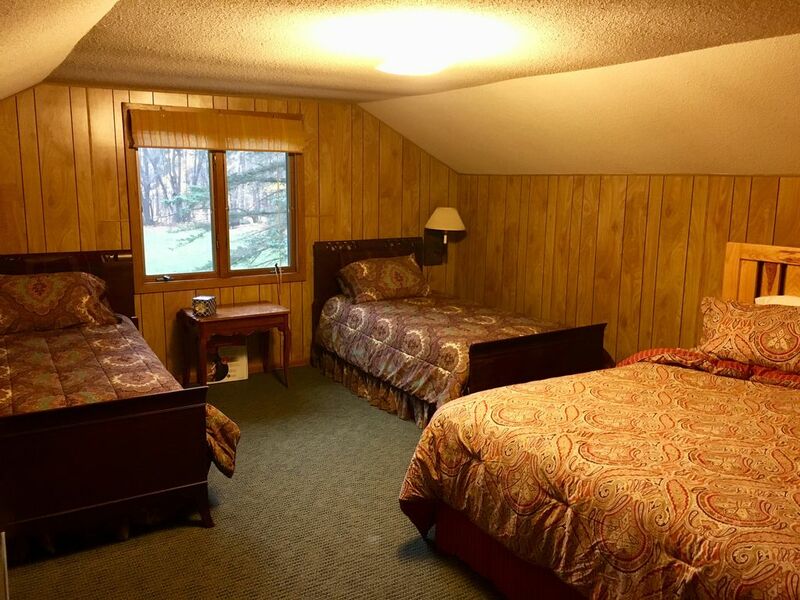 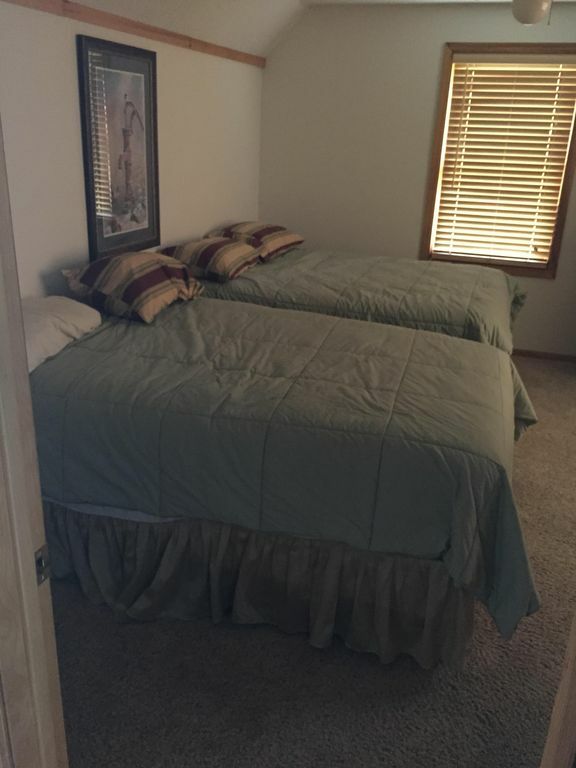 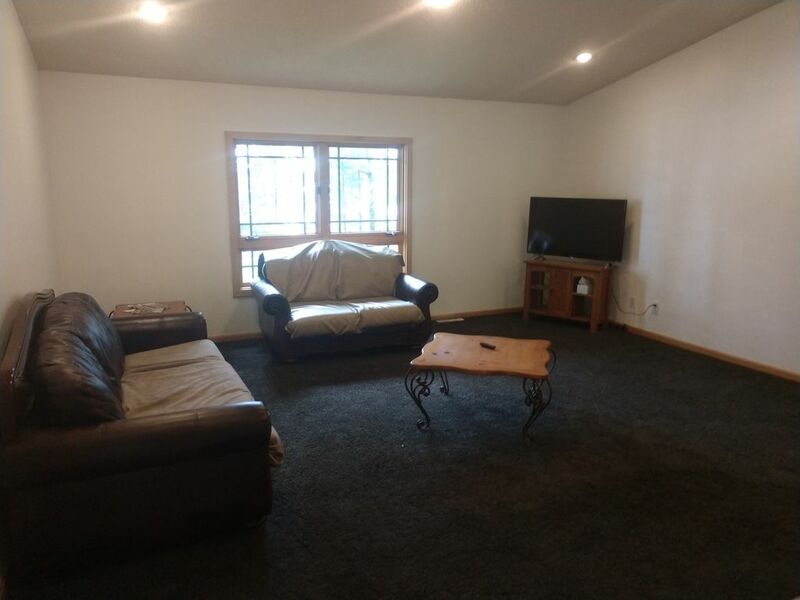 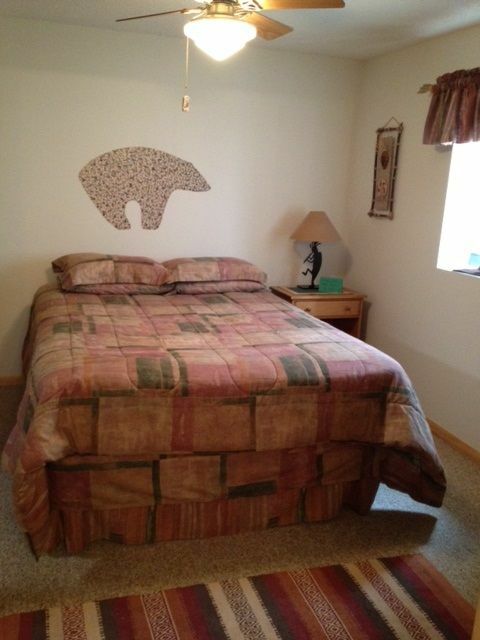 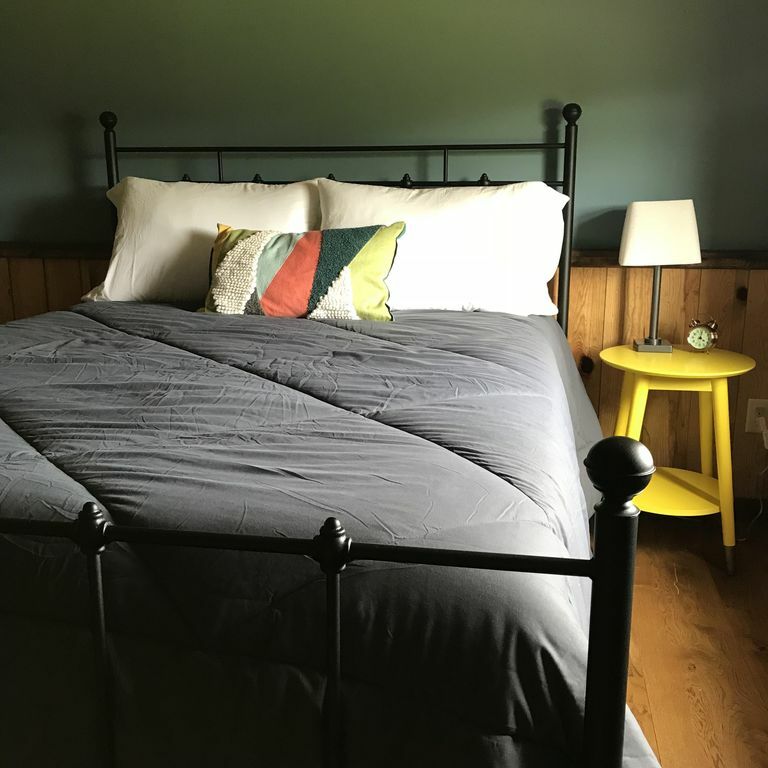 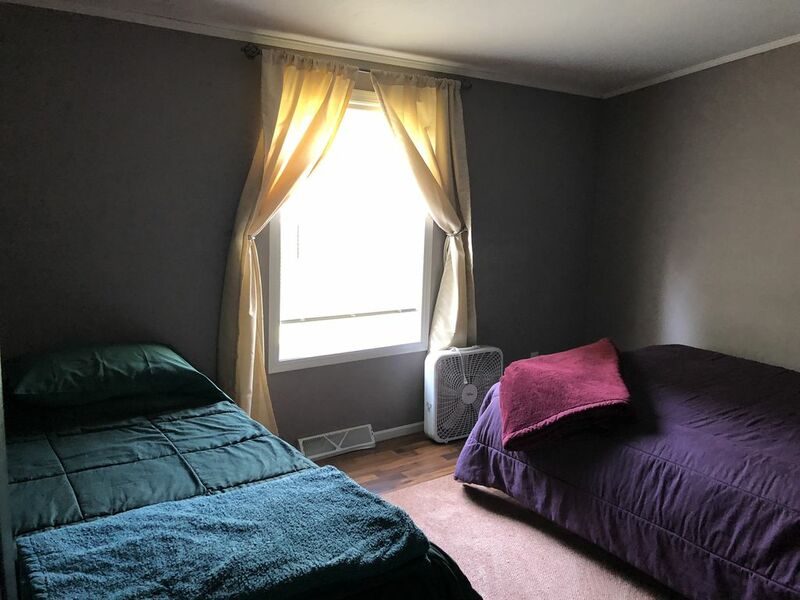 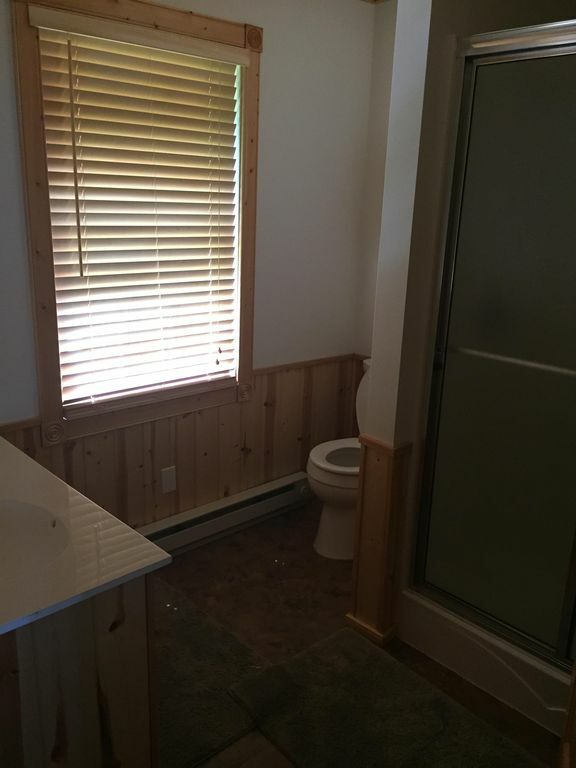 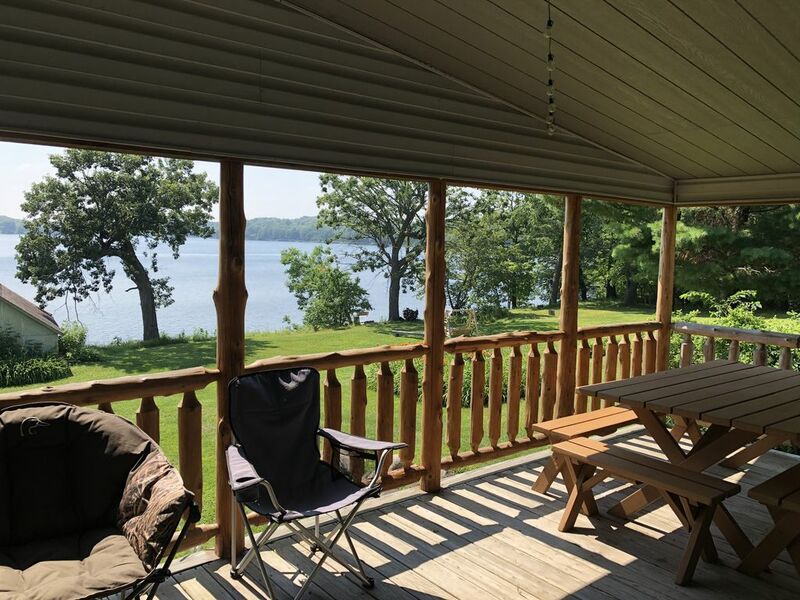 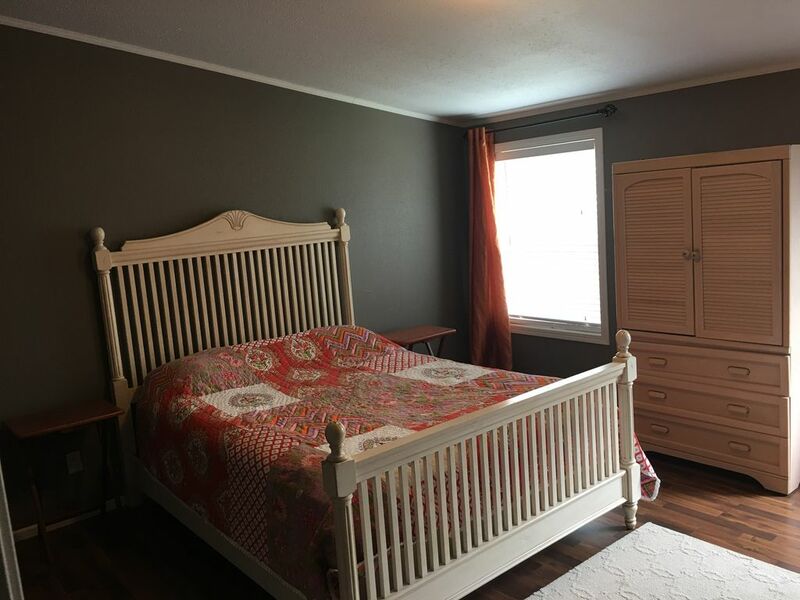 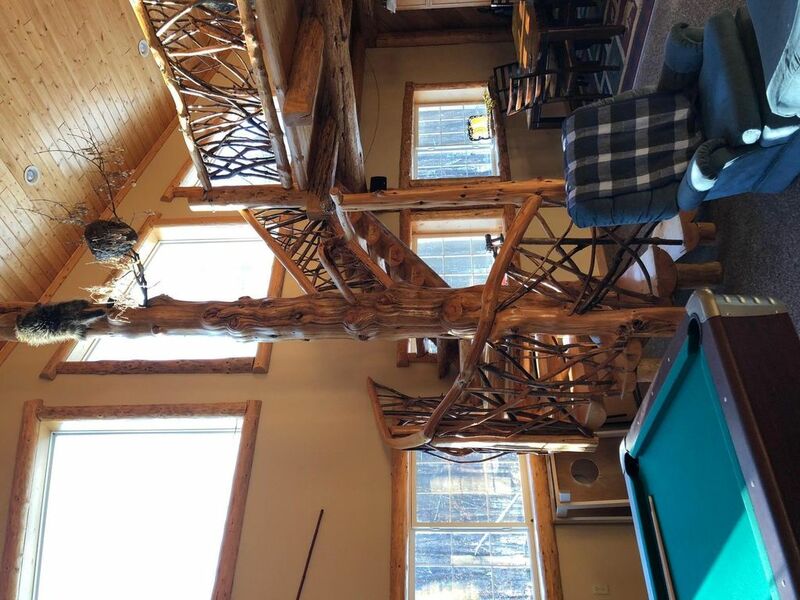 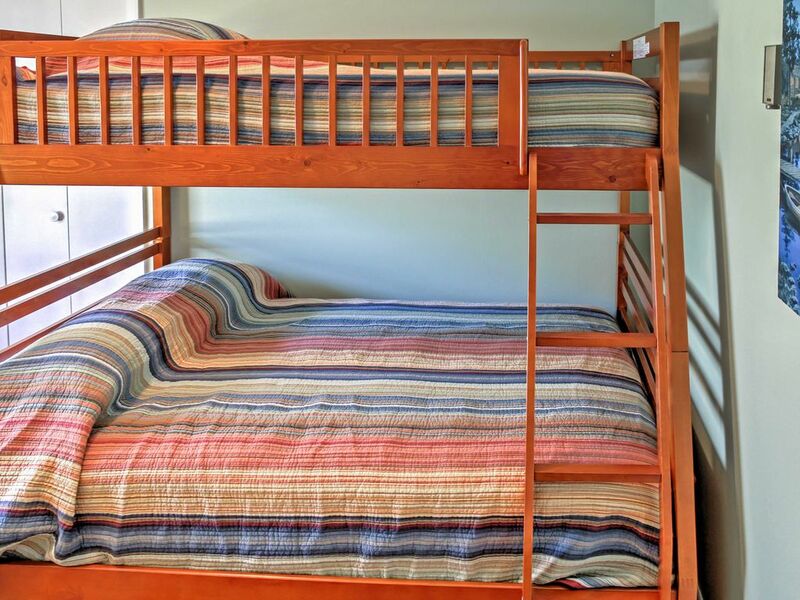 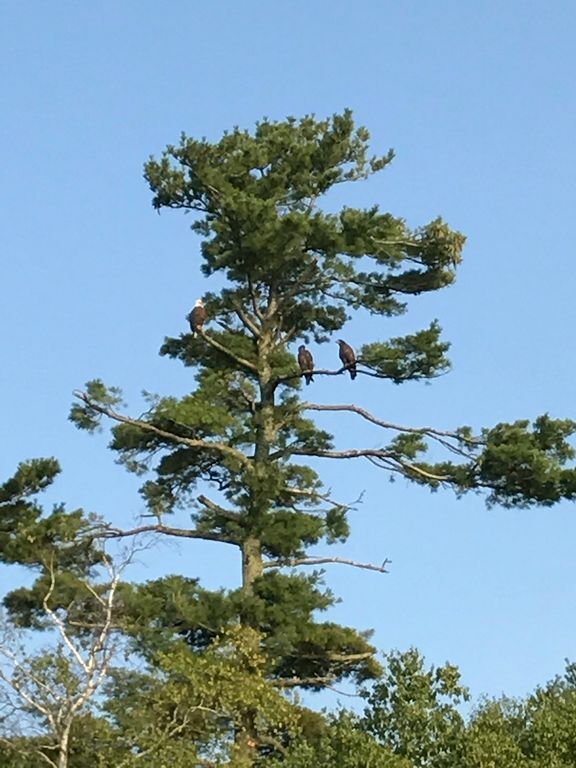 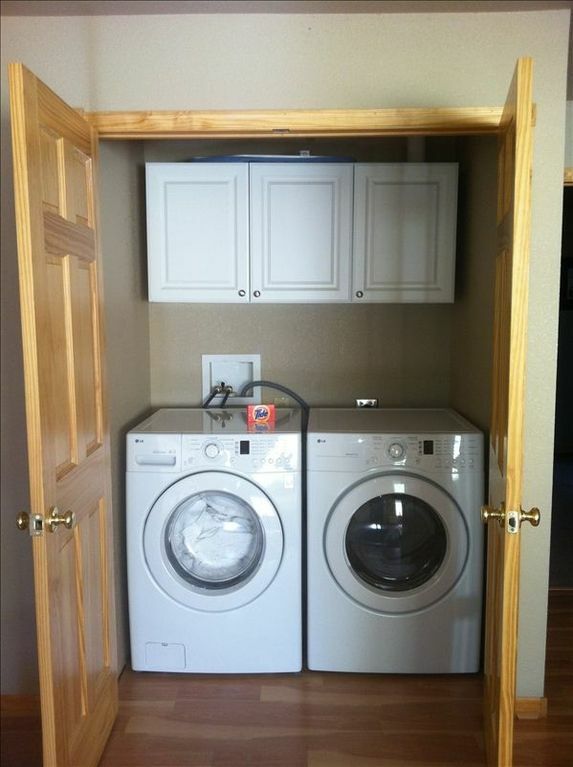 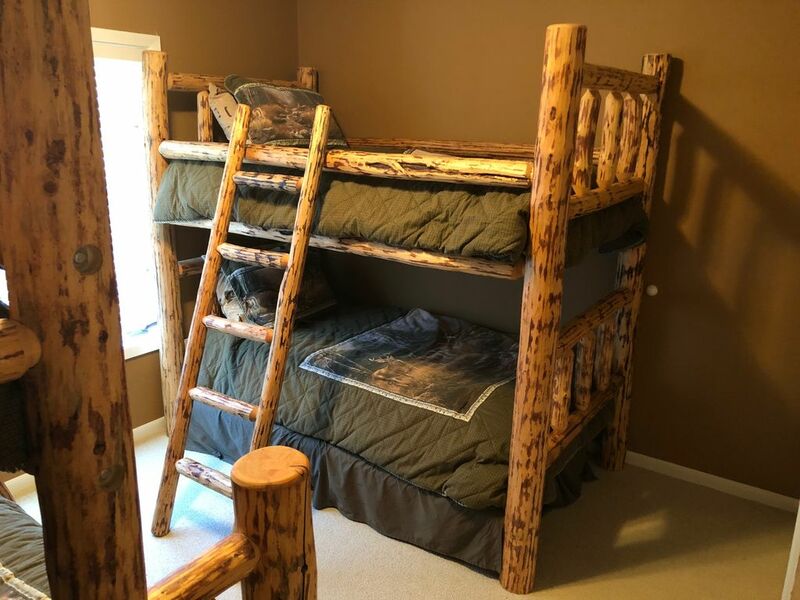 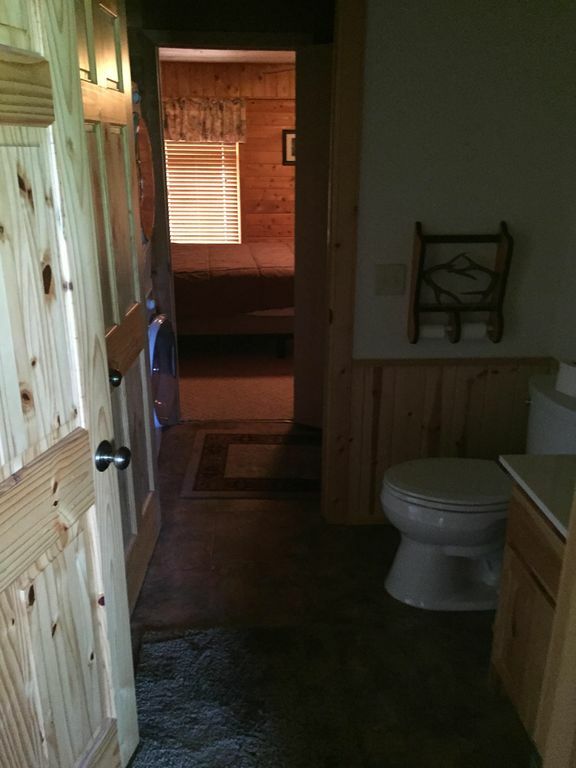 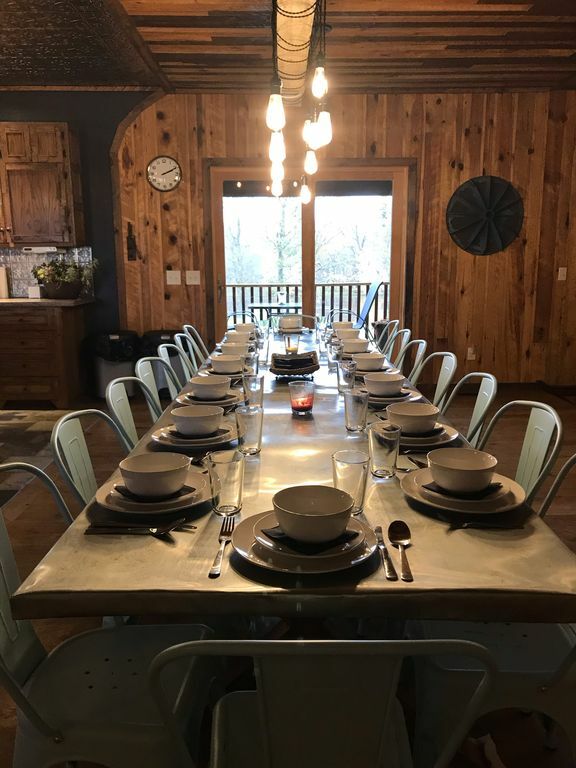 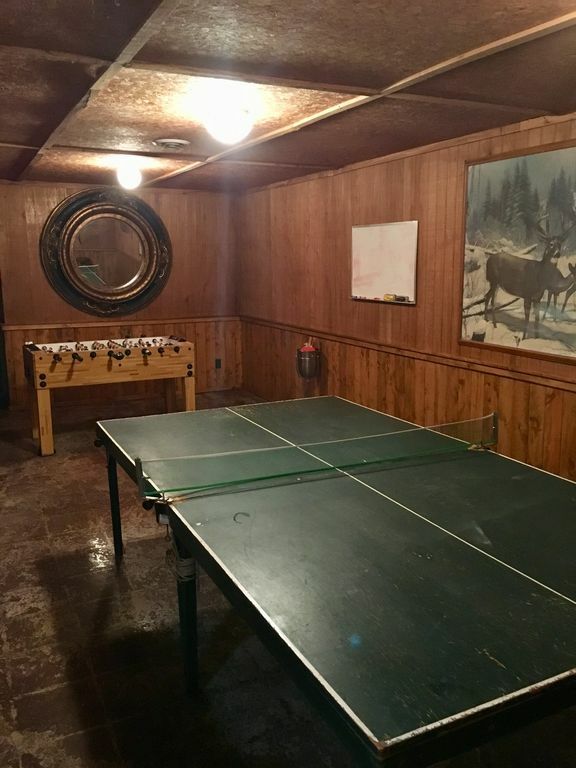 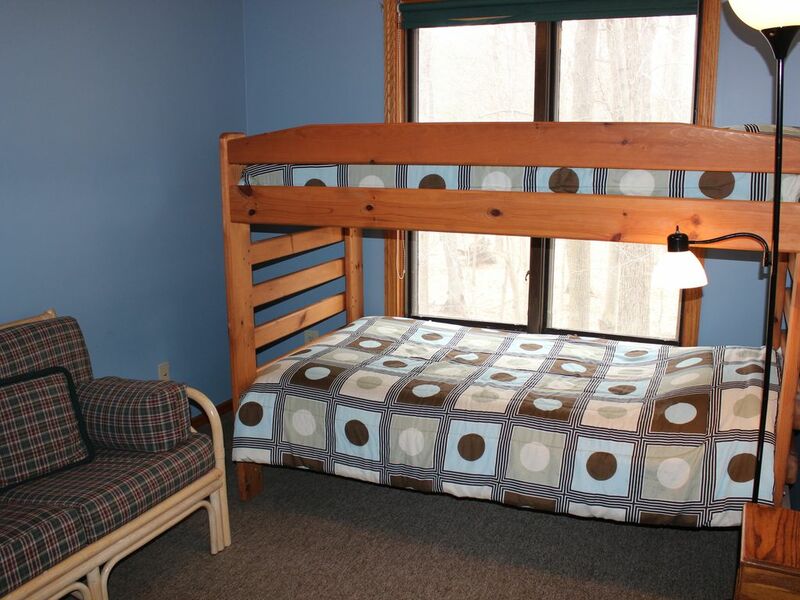 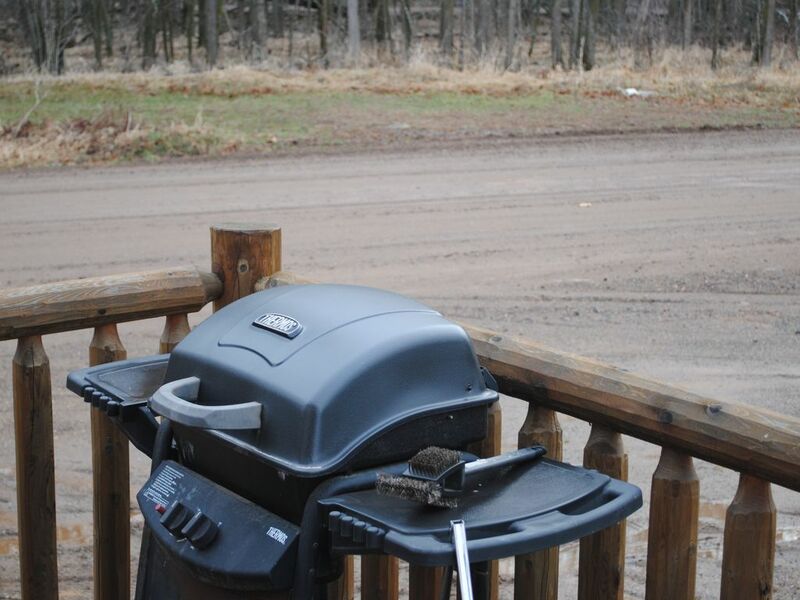 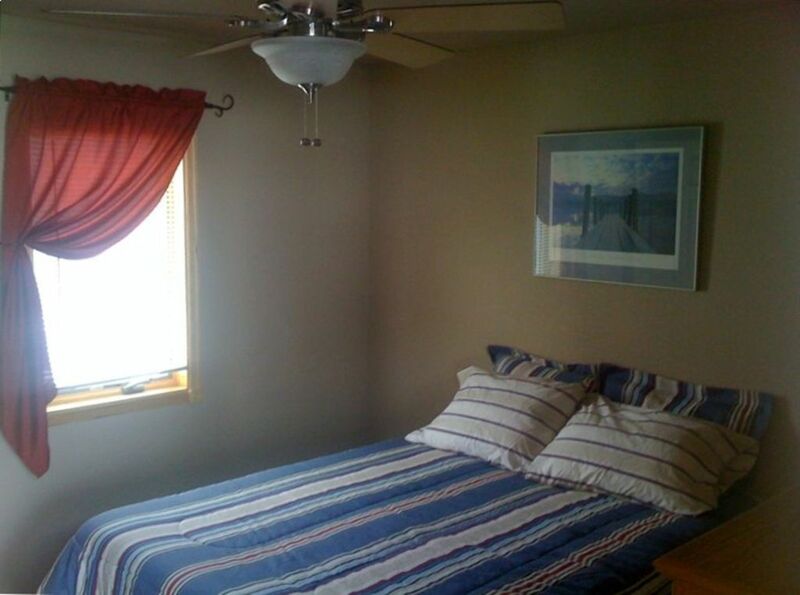 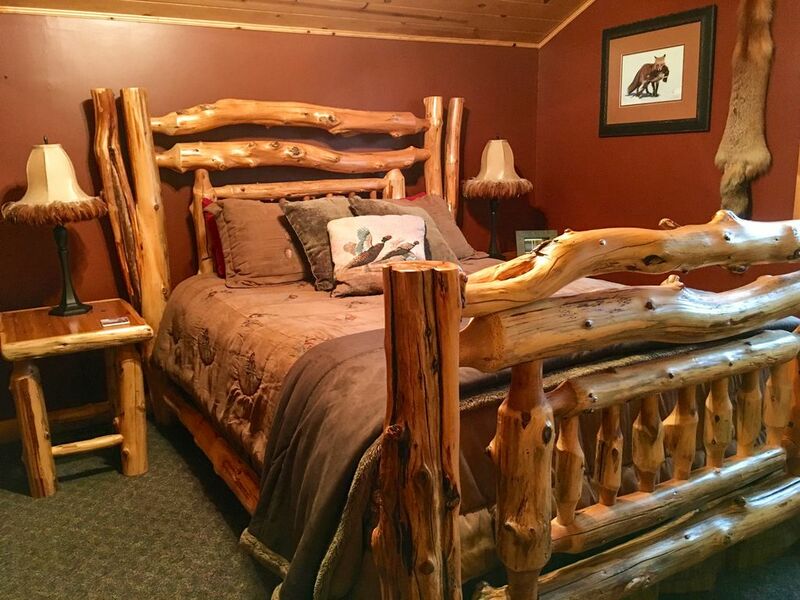 Many accommodations in Aitkin provide "Fishing", there are 16, or there are 15 of Vacation Rentals in Aitkin with a "Non Smoking Only", there are also 15 with a "Swimming", which is another great reason to visit Aitkin.